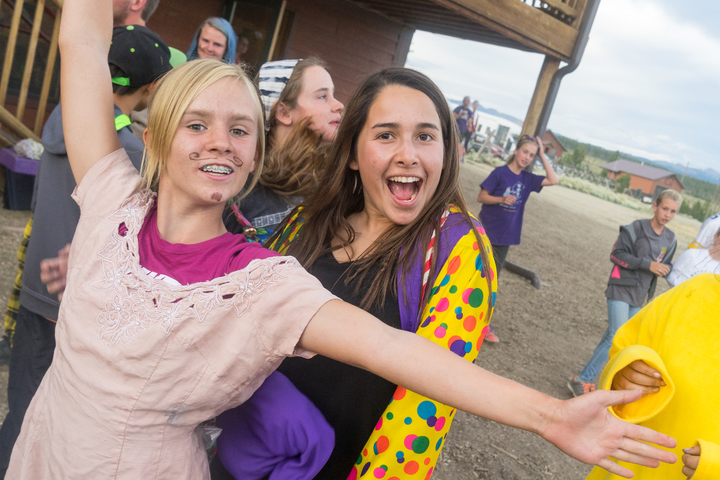 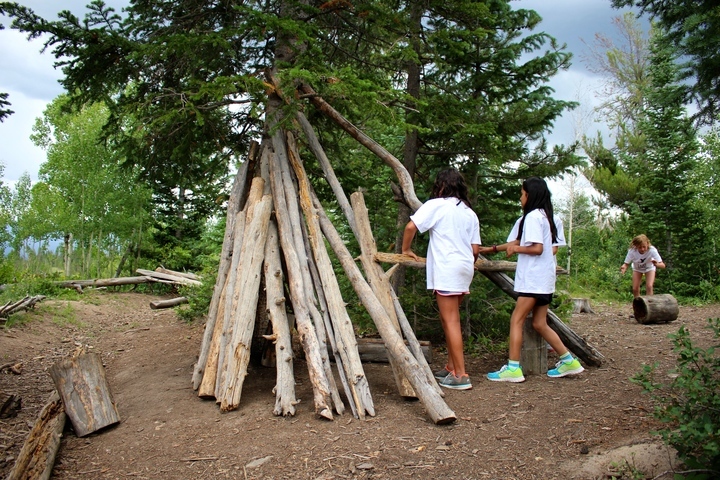 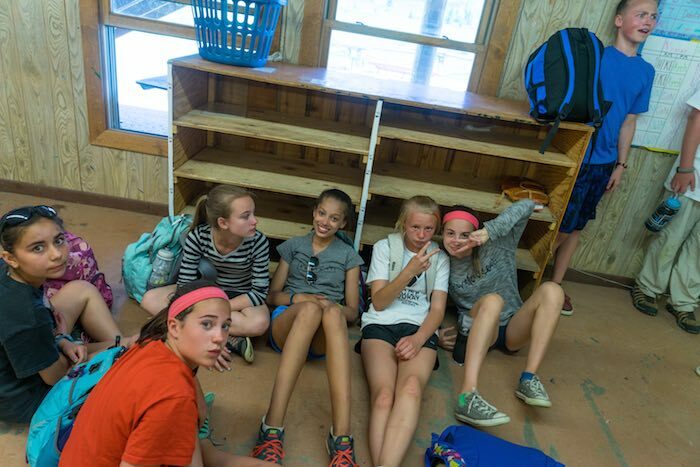 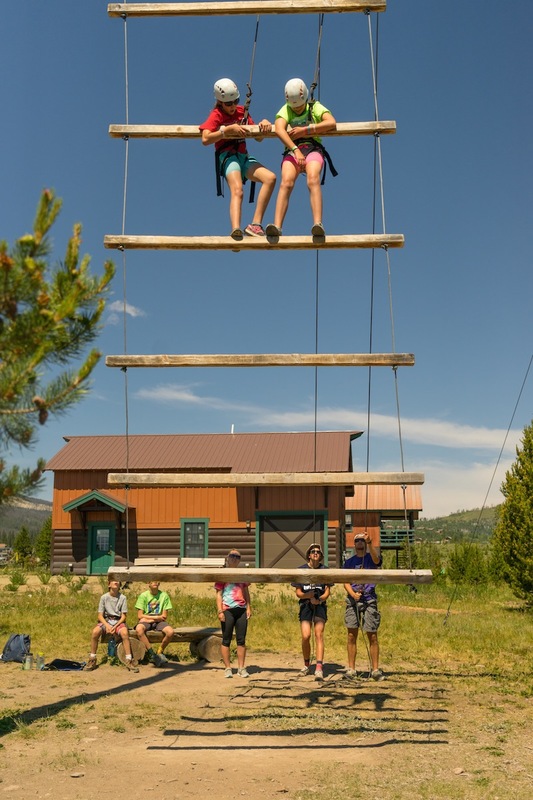 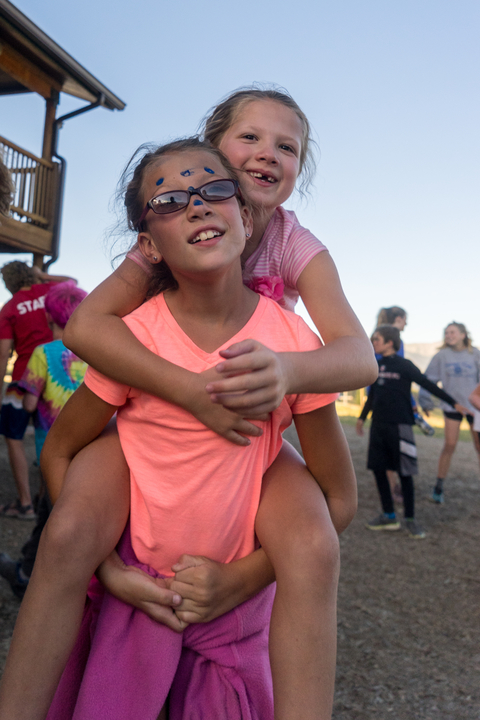 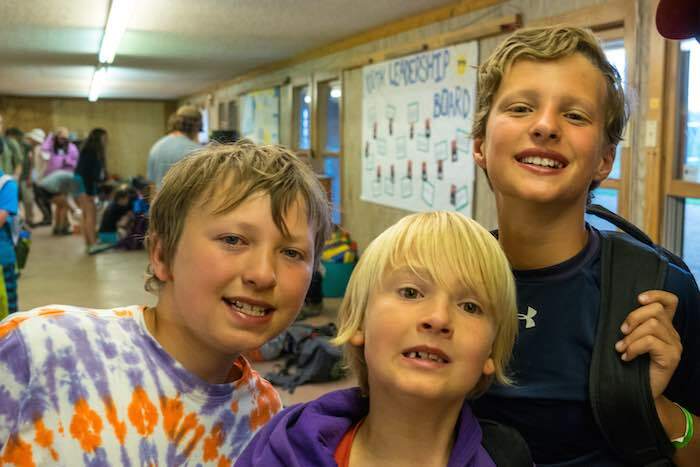 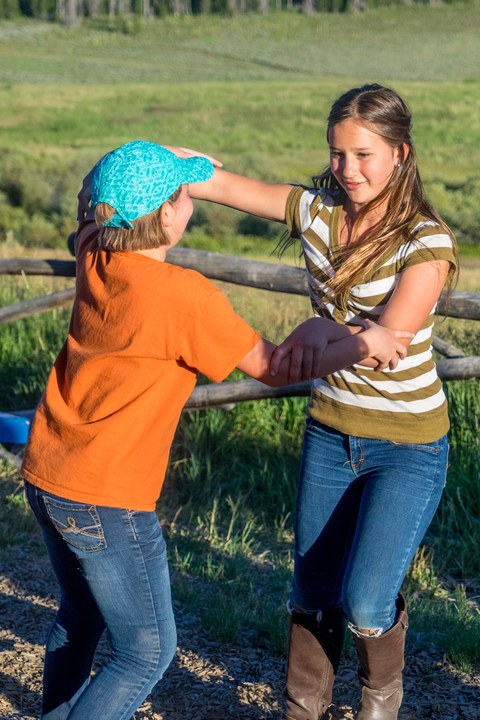 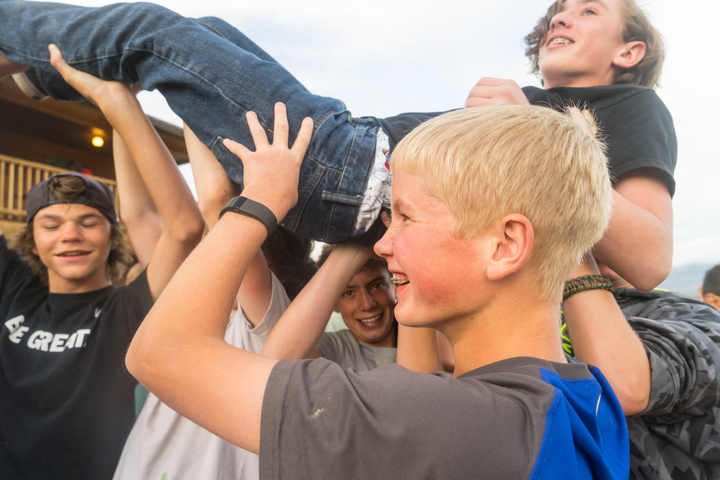 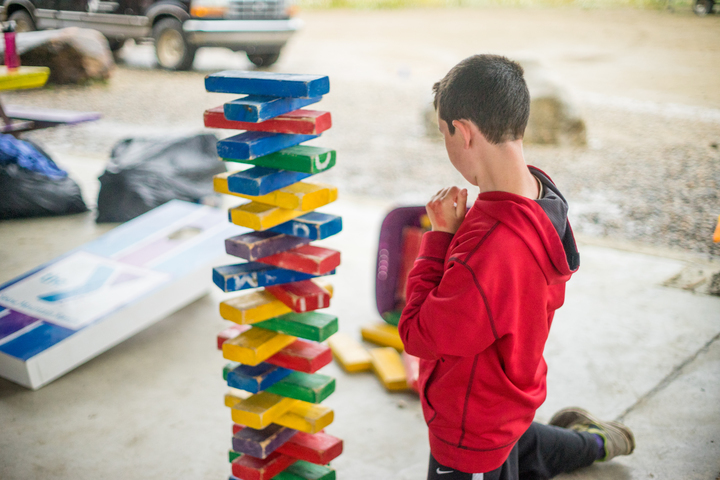 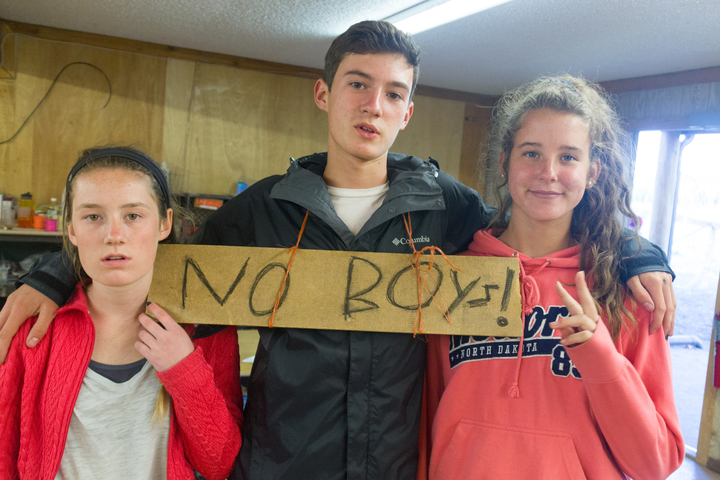 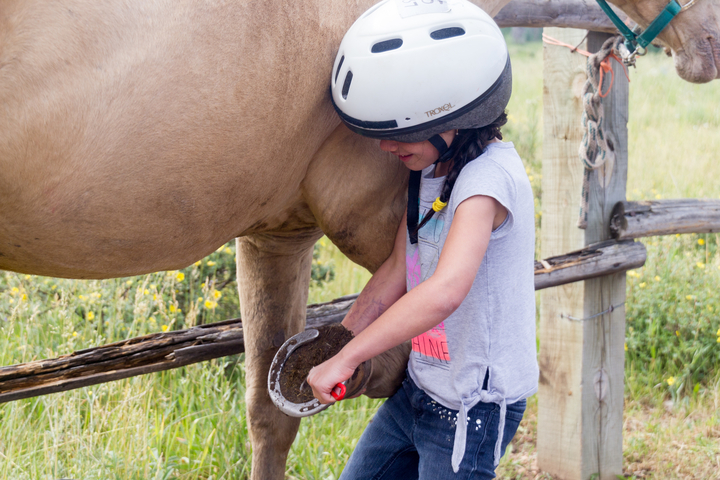 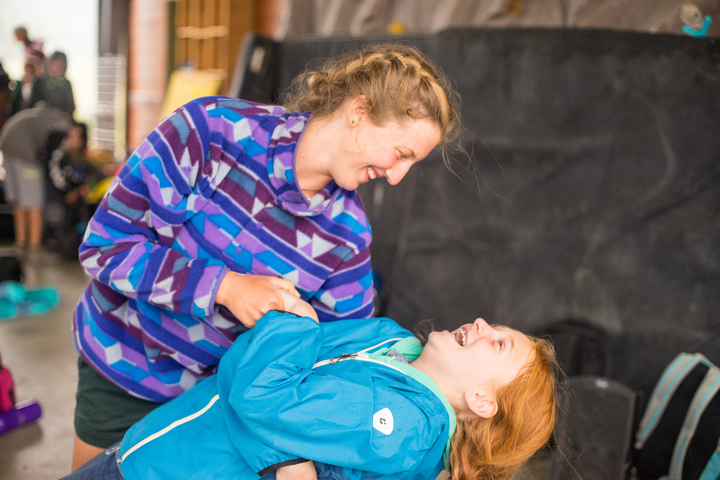 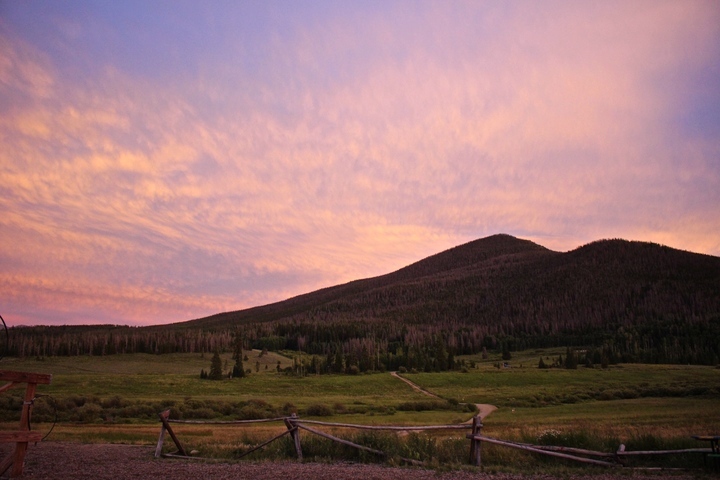 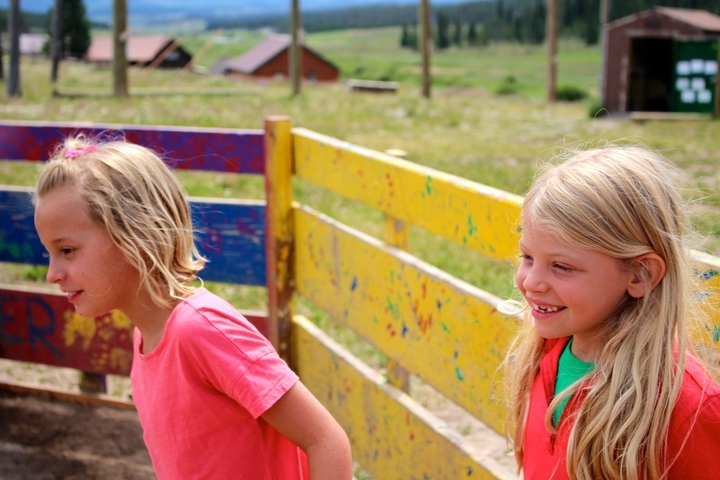 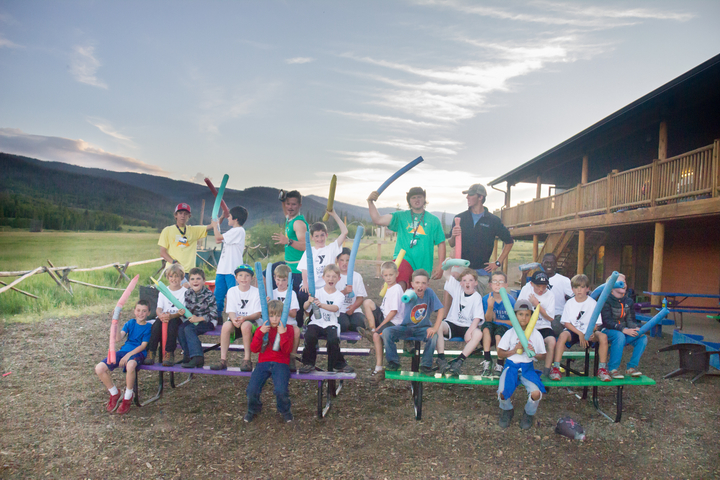 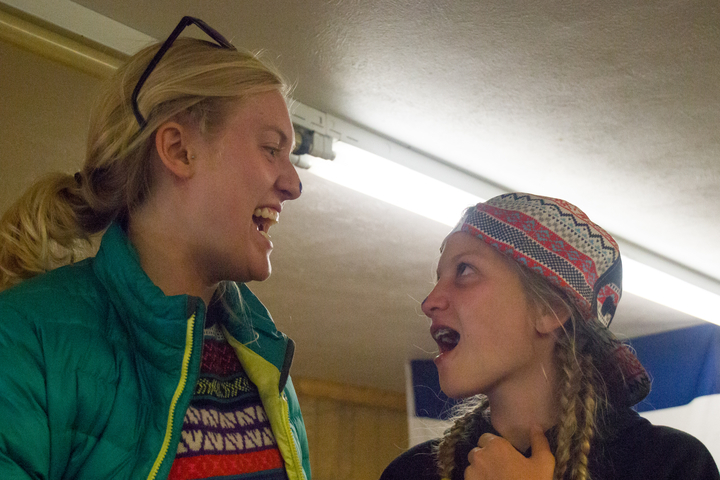 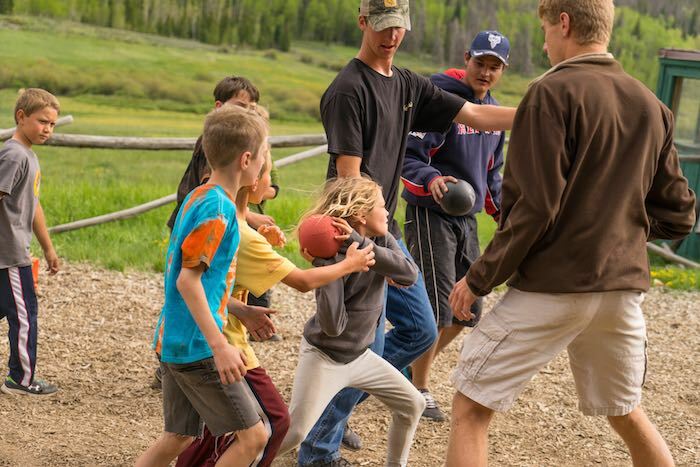 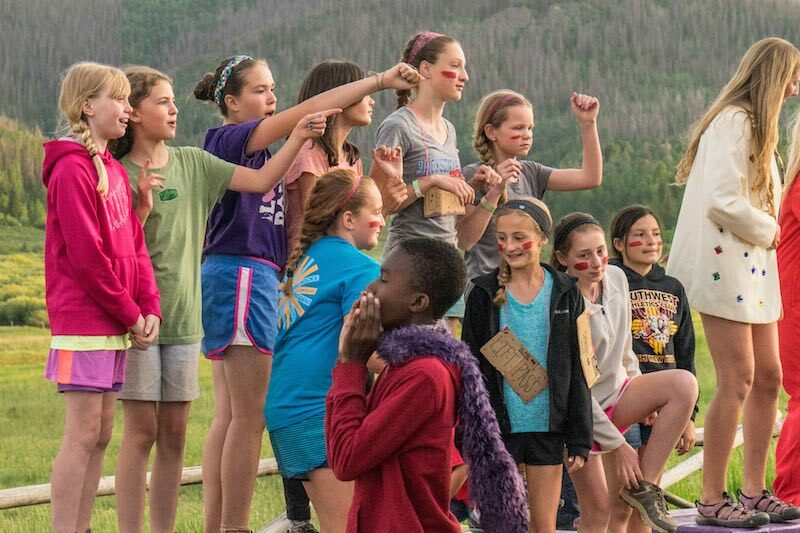 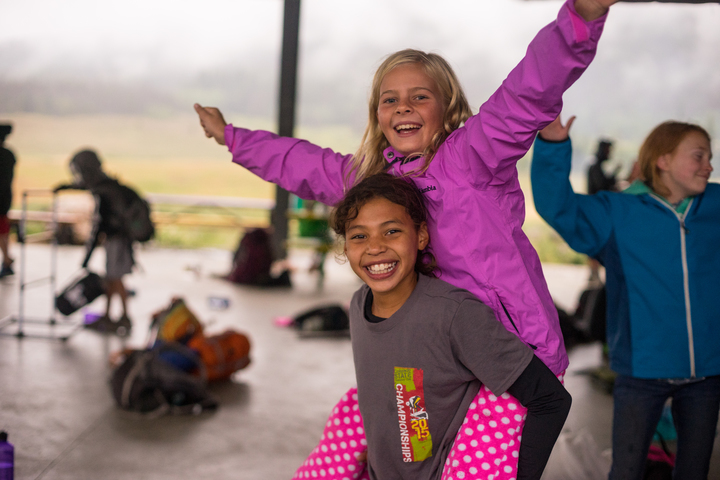 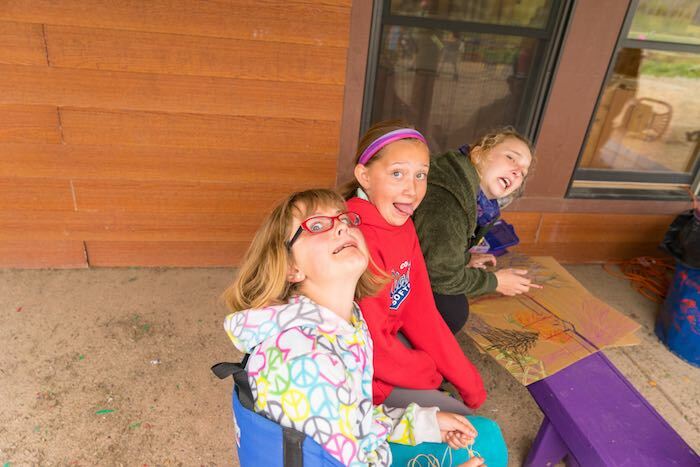 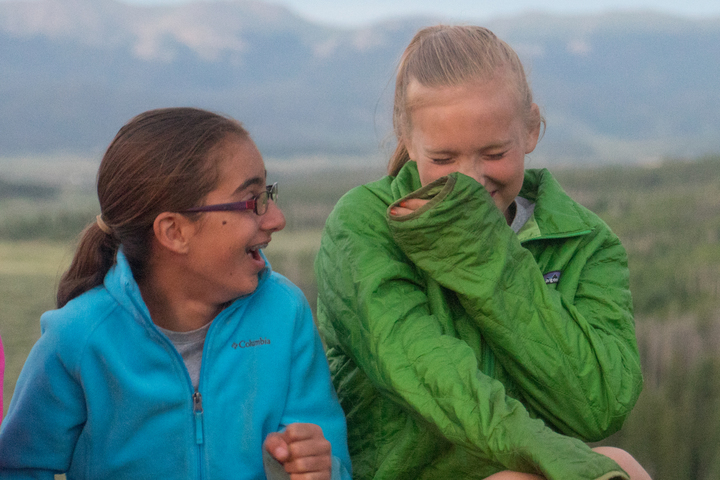 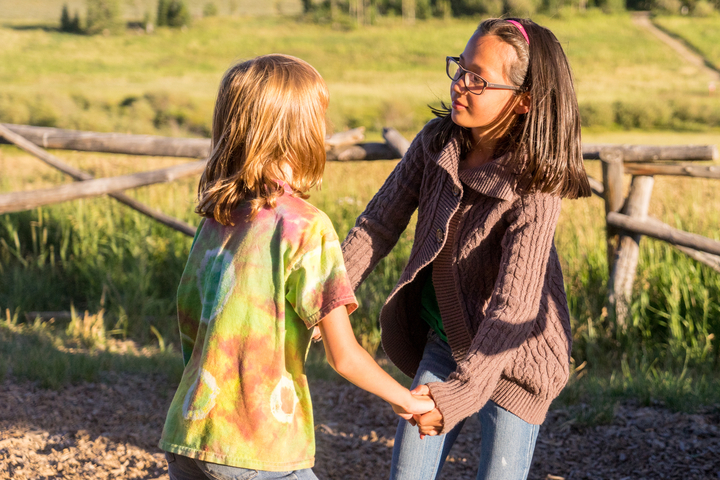 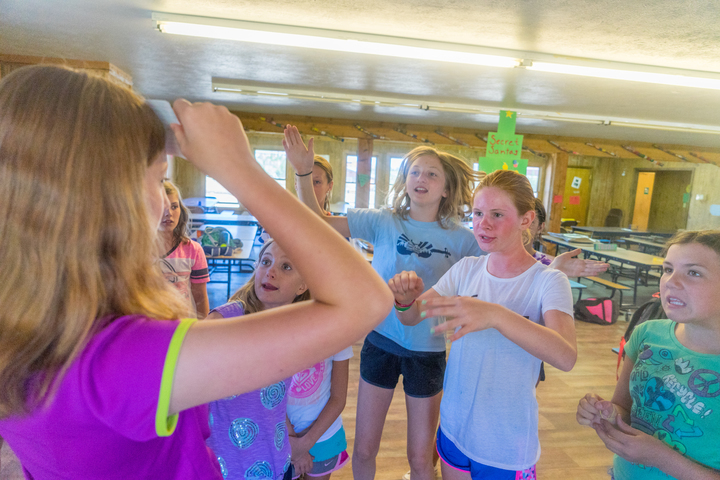 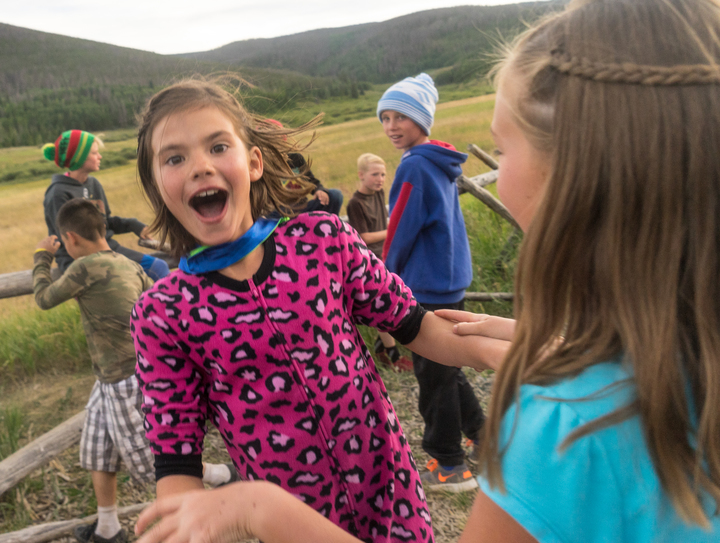 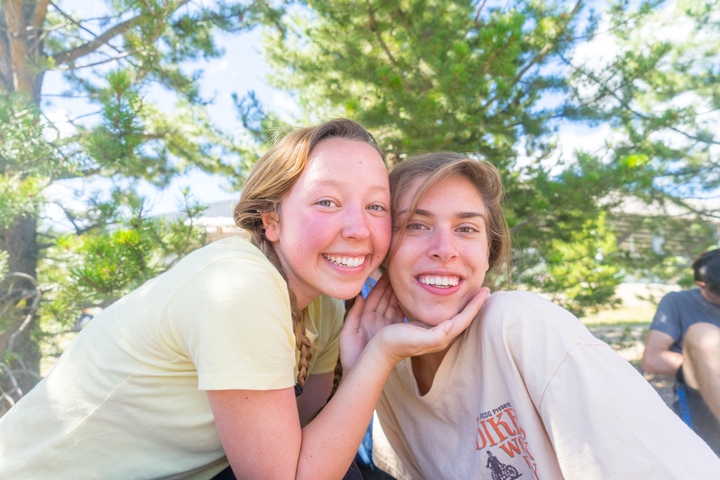 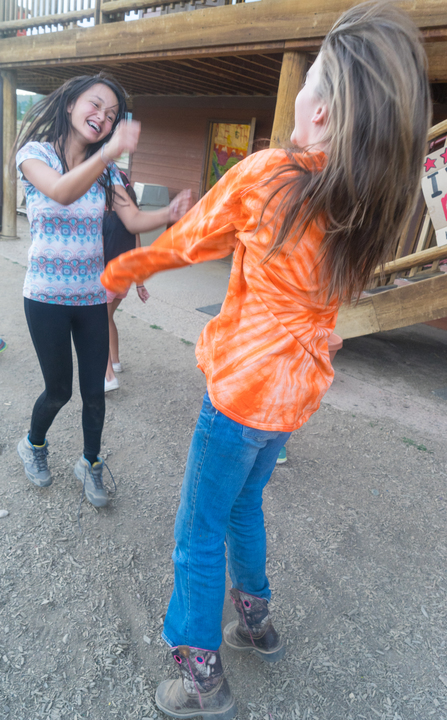 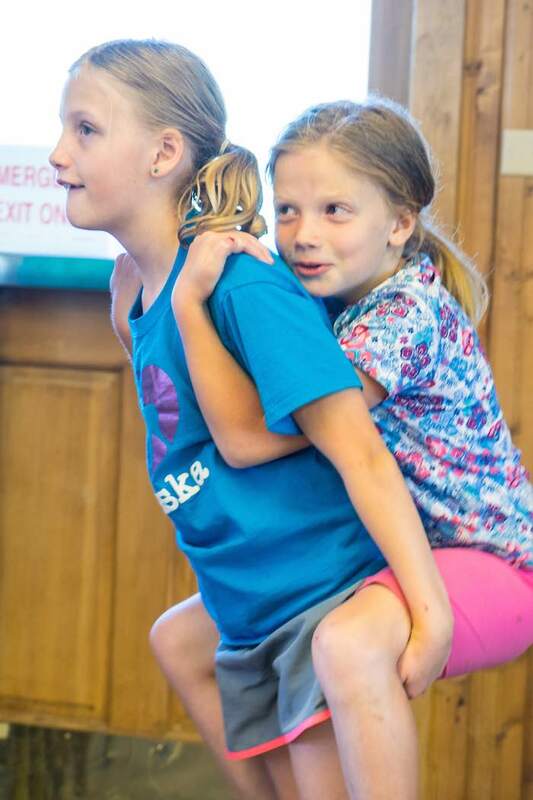 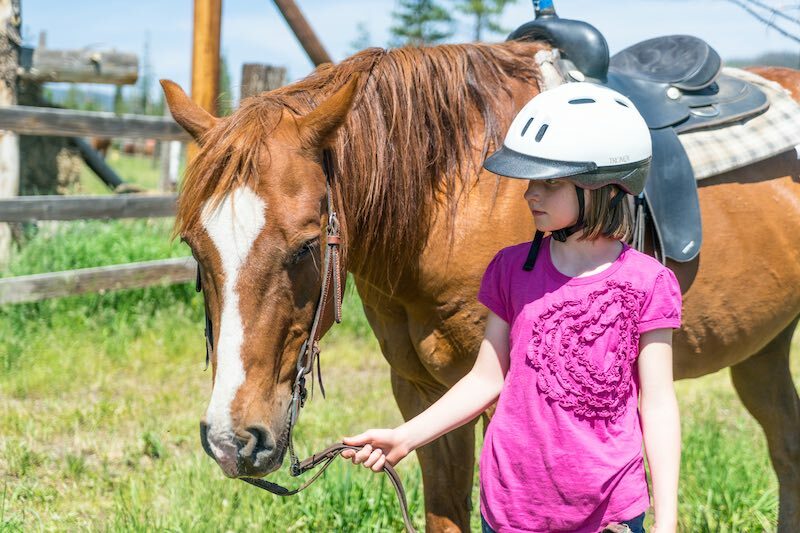 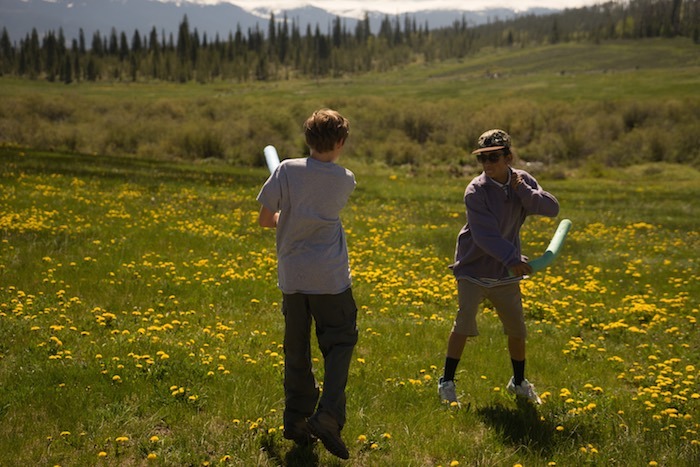 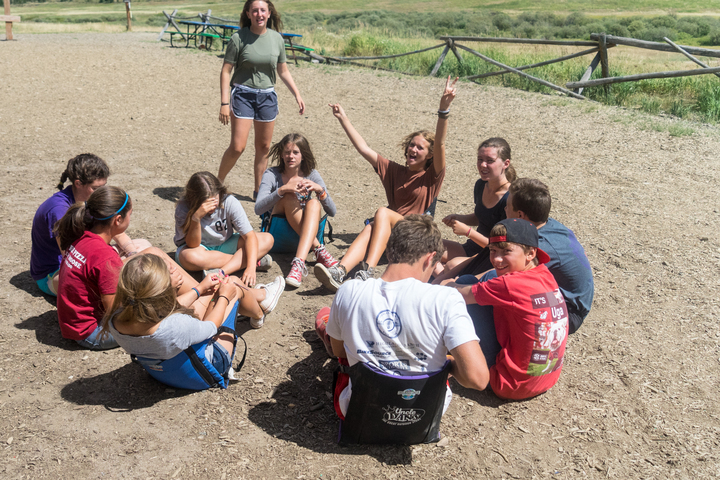 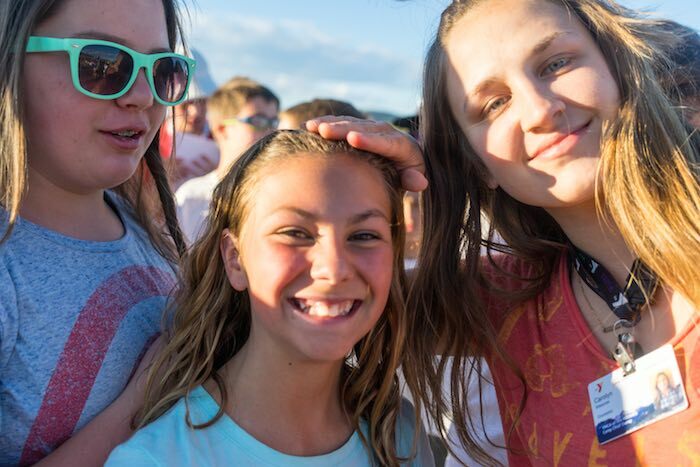 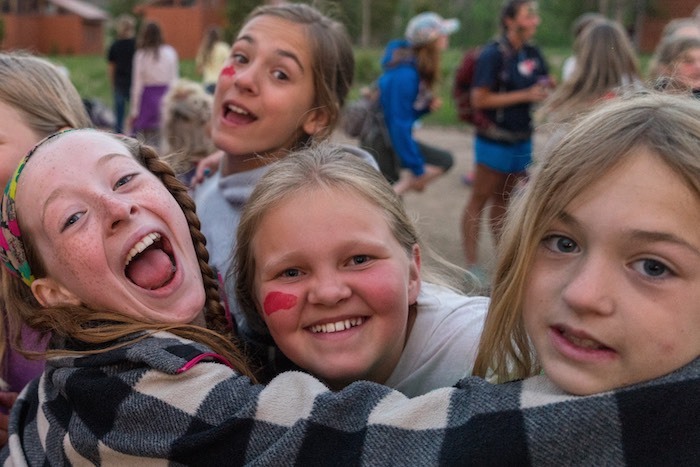 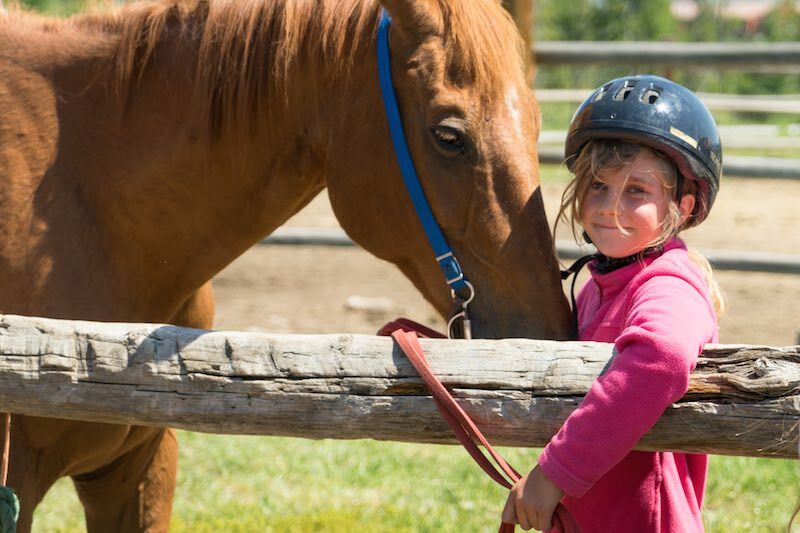 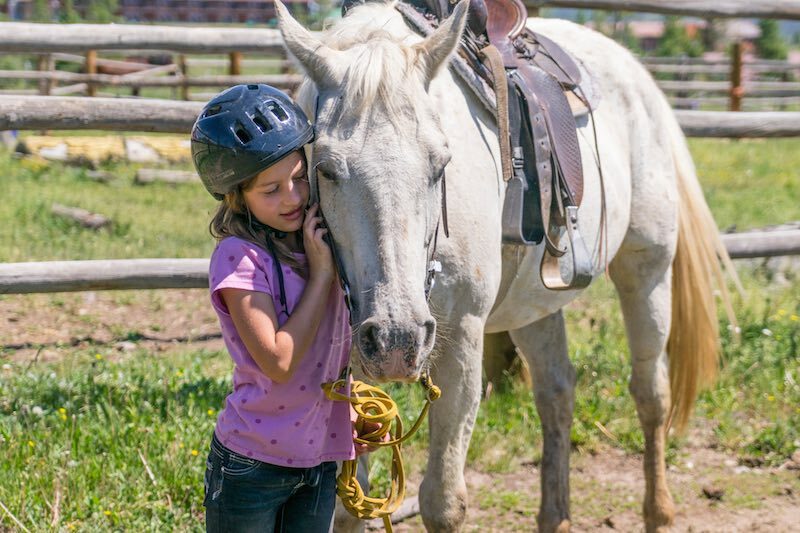 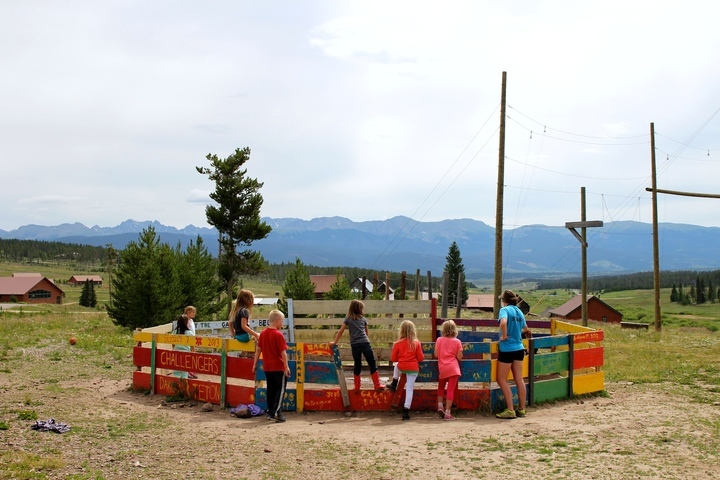 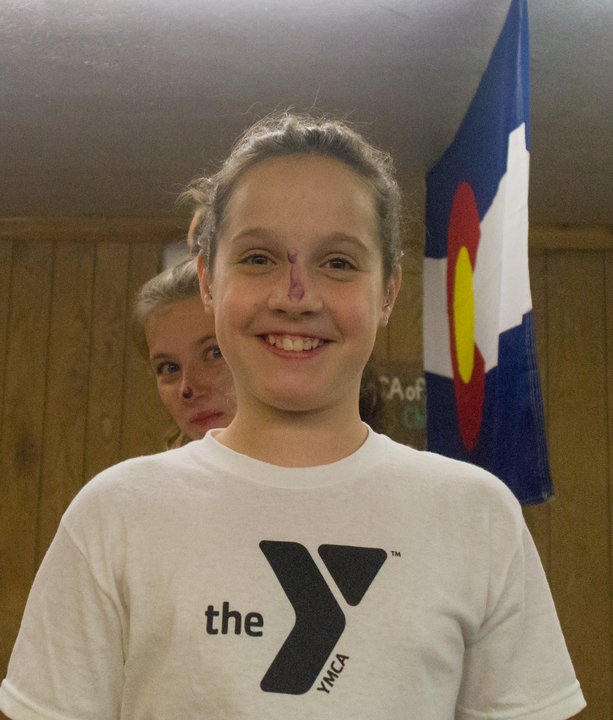 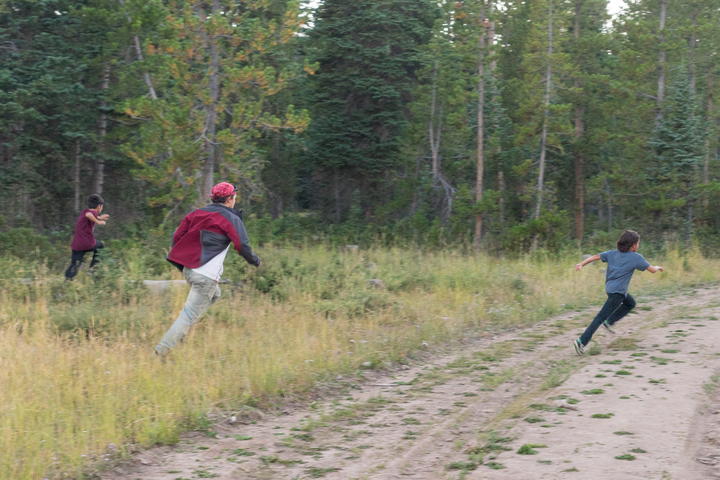 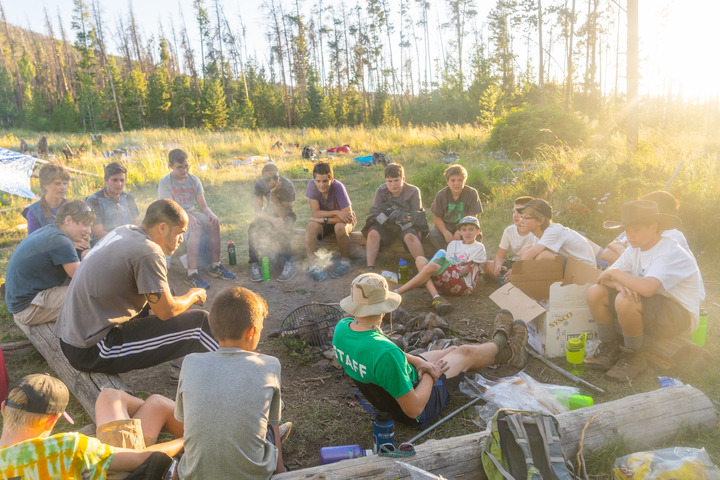 Camp Chief Ouray has always been a place of strong bonds and relationships. 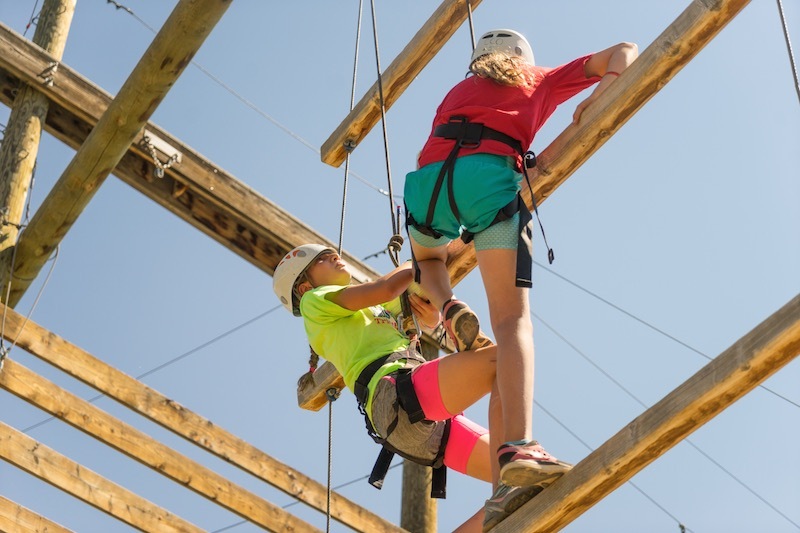 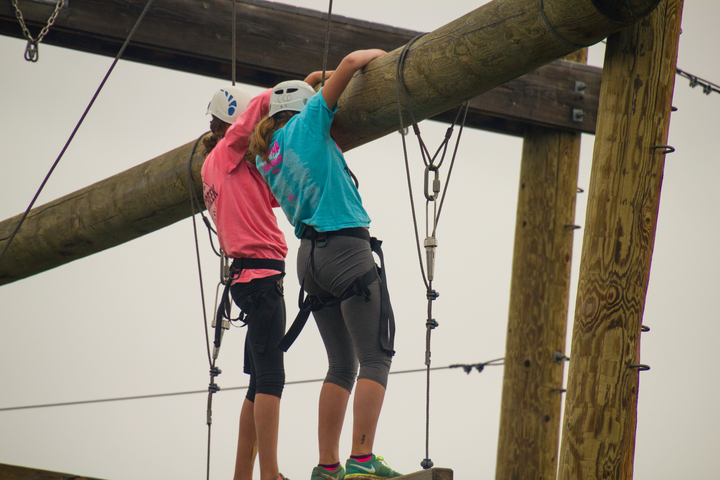 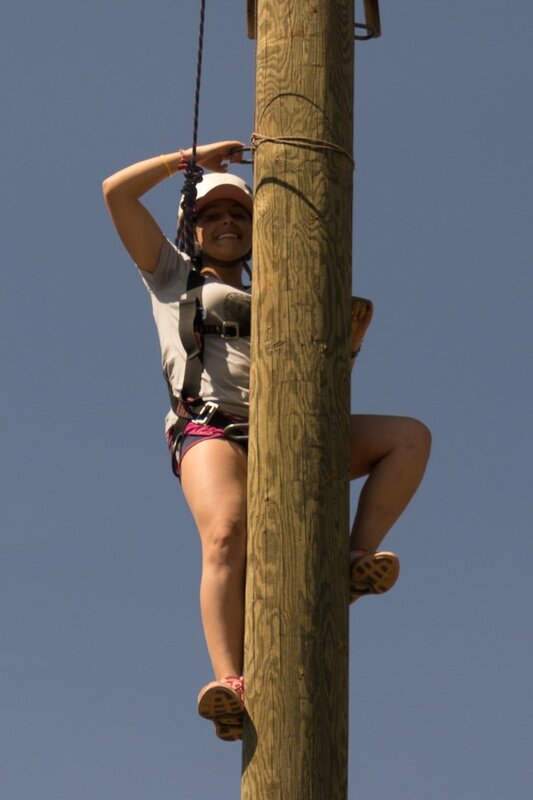 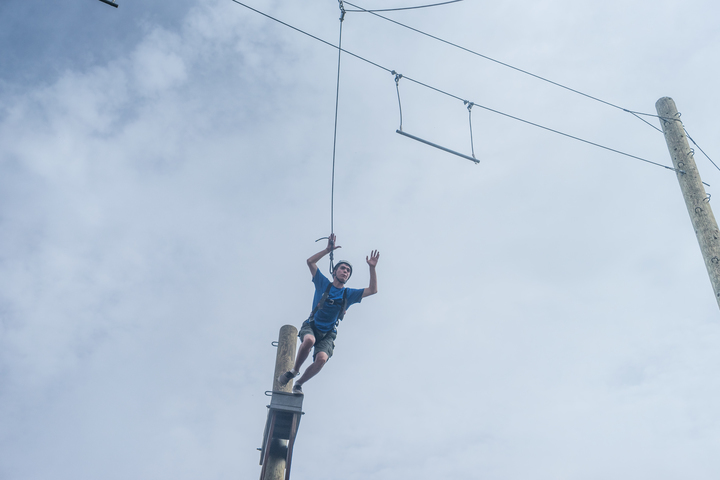 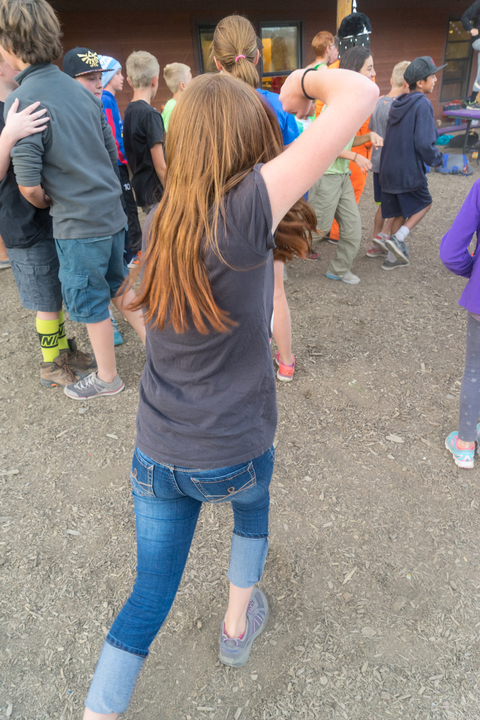 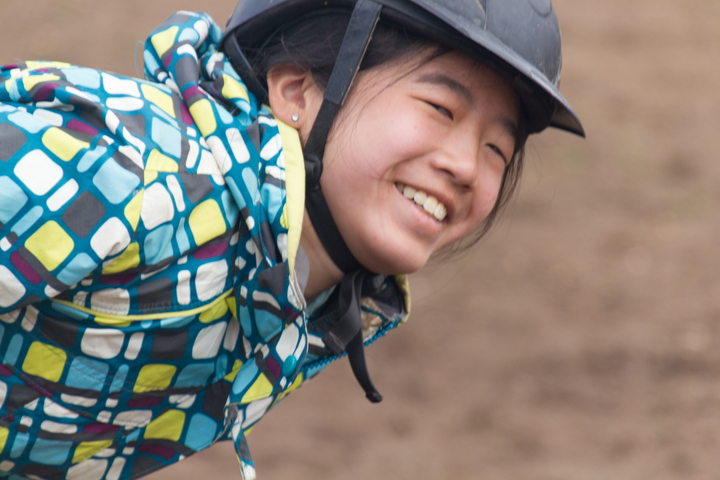 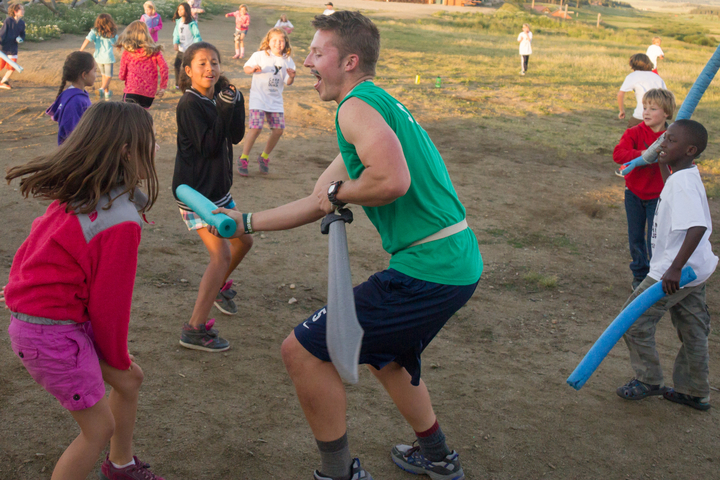 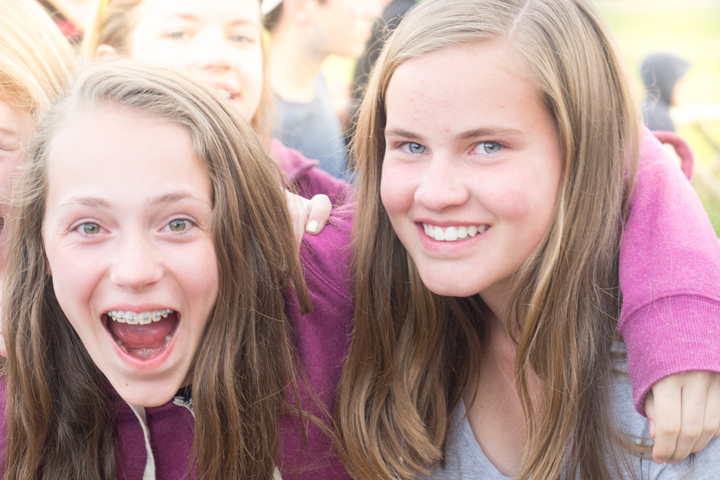 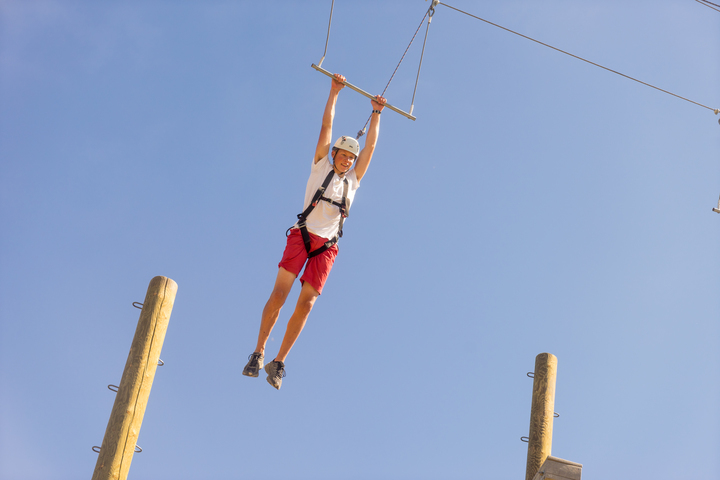 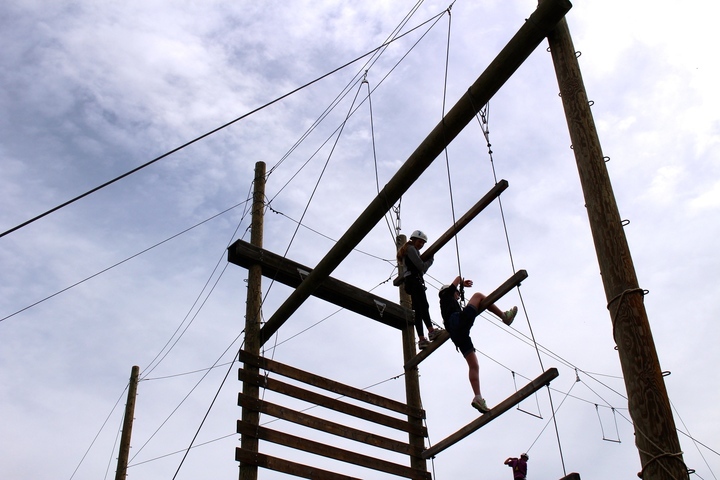 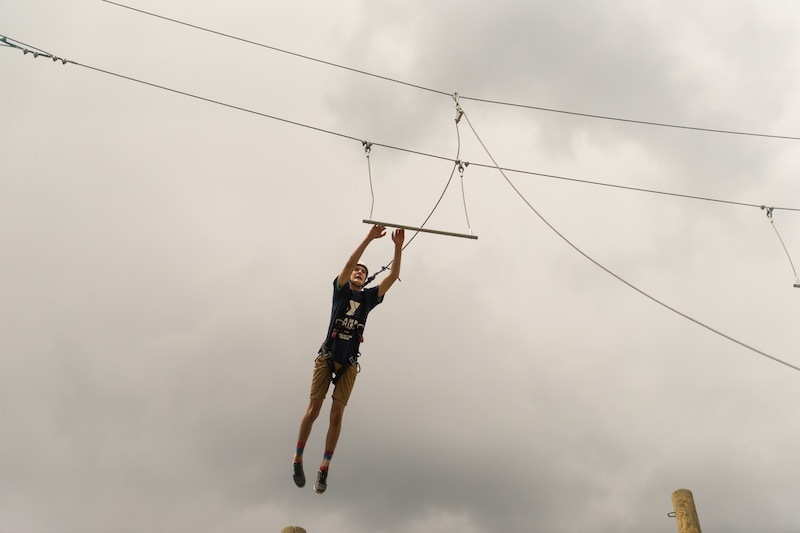 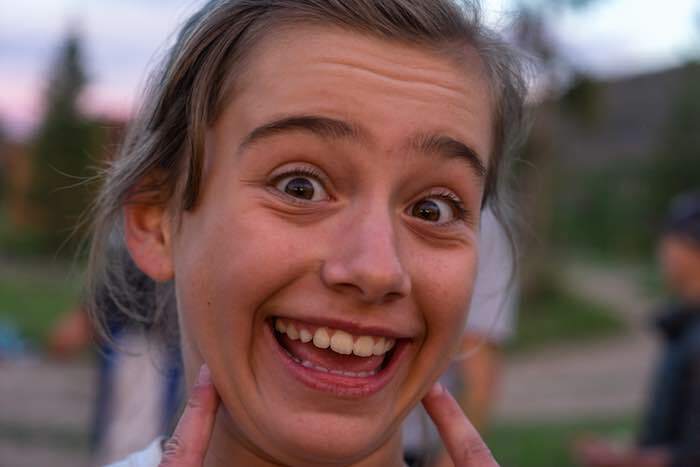 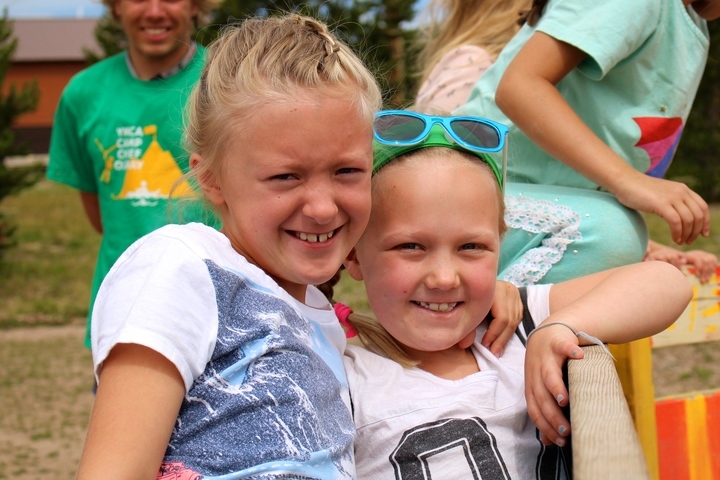 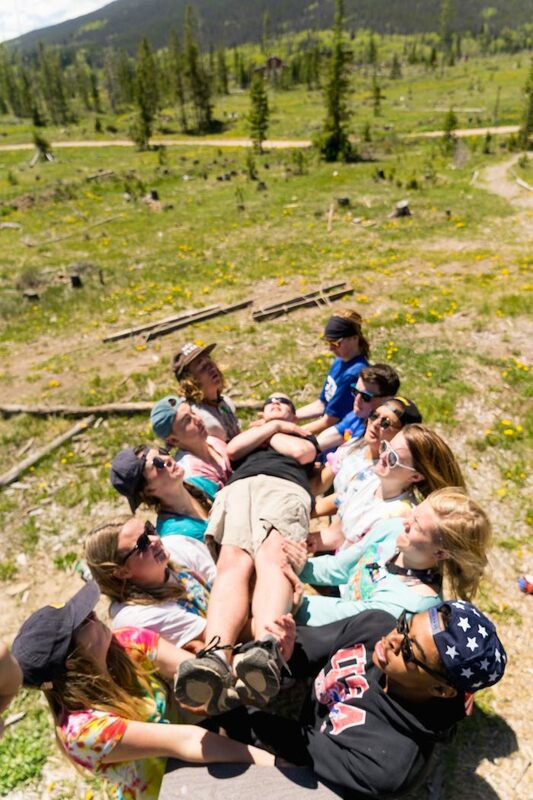 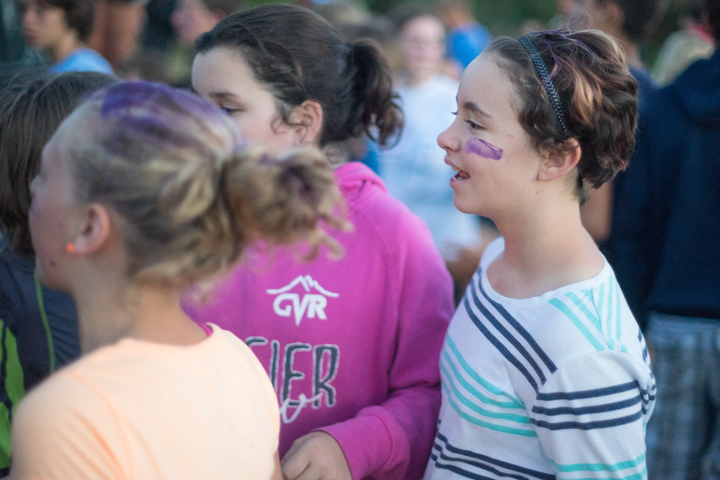 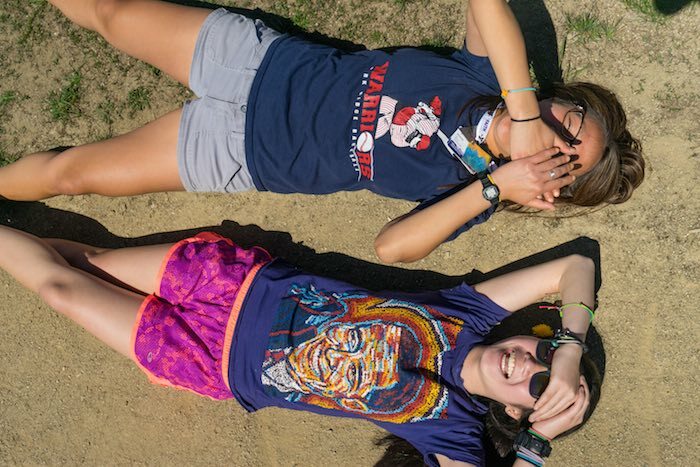 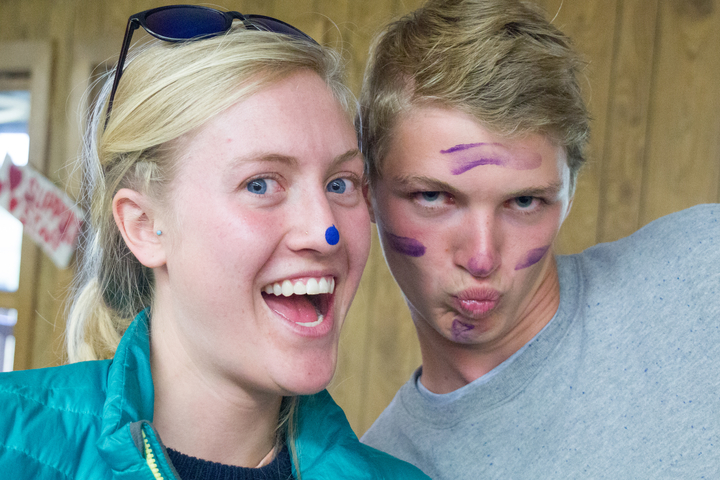 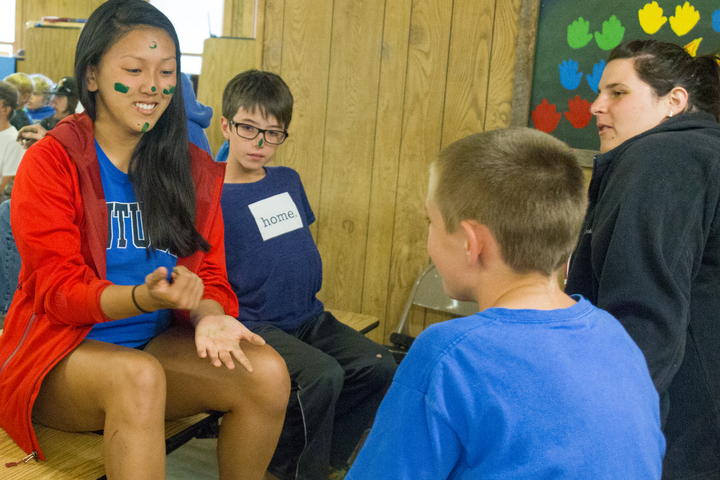 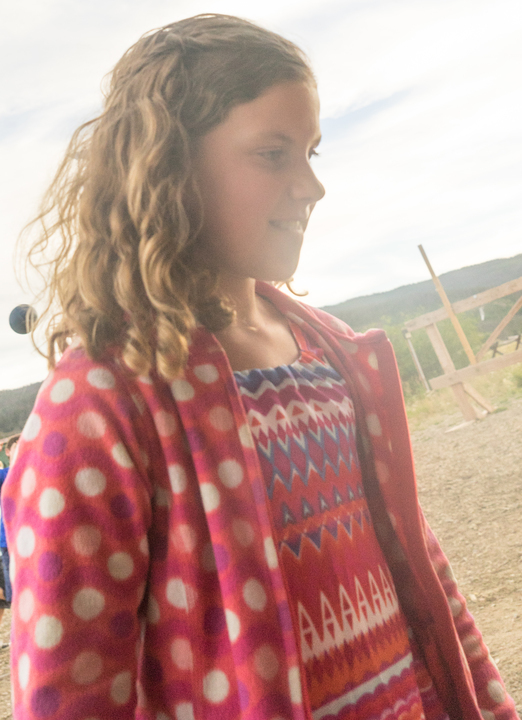 We have a leadership team that cares deeply about camp and giving each child the experience of a lifetime. 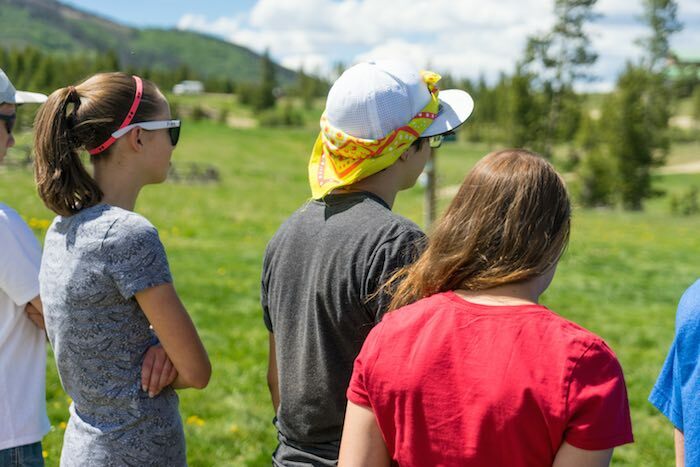 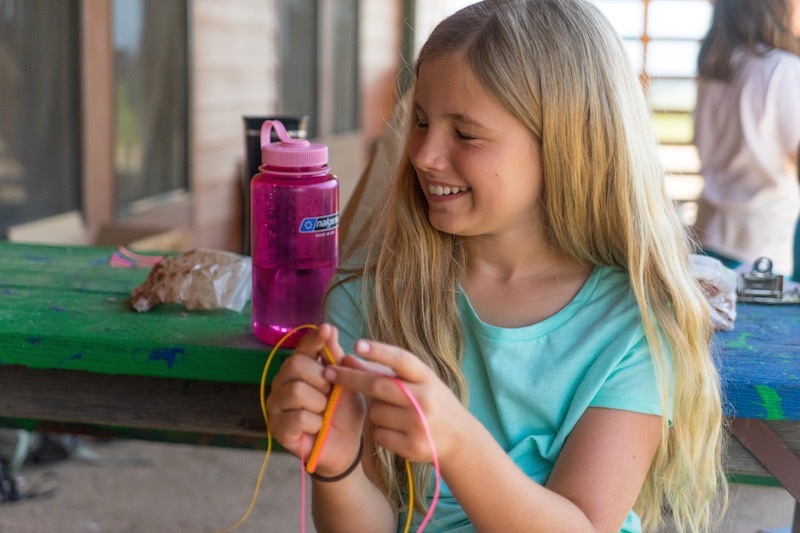 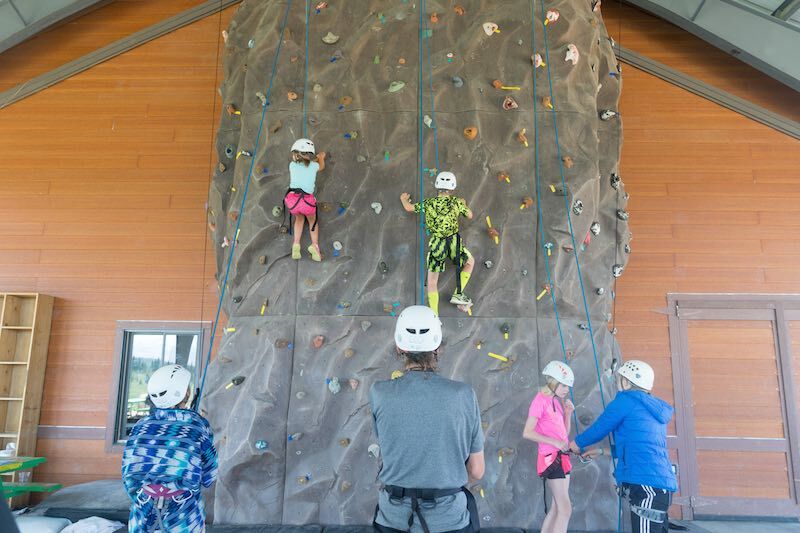 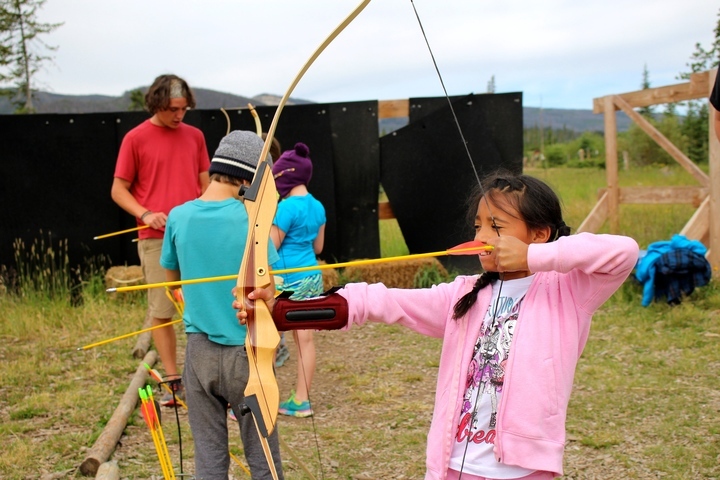 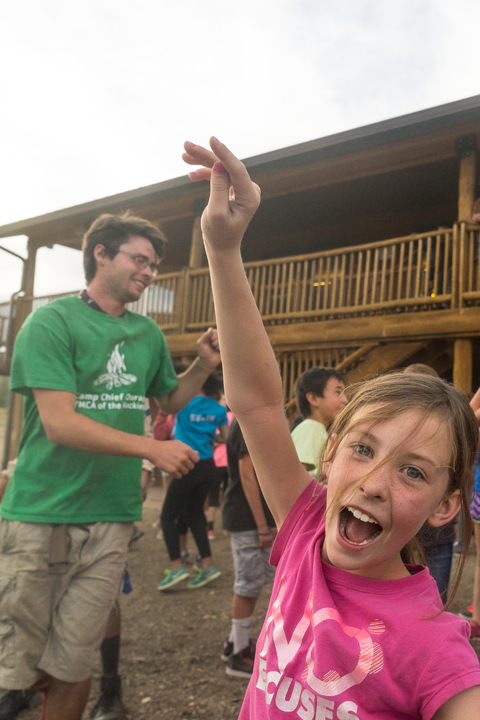 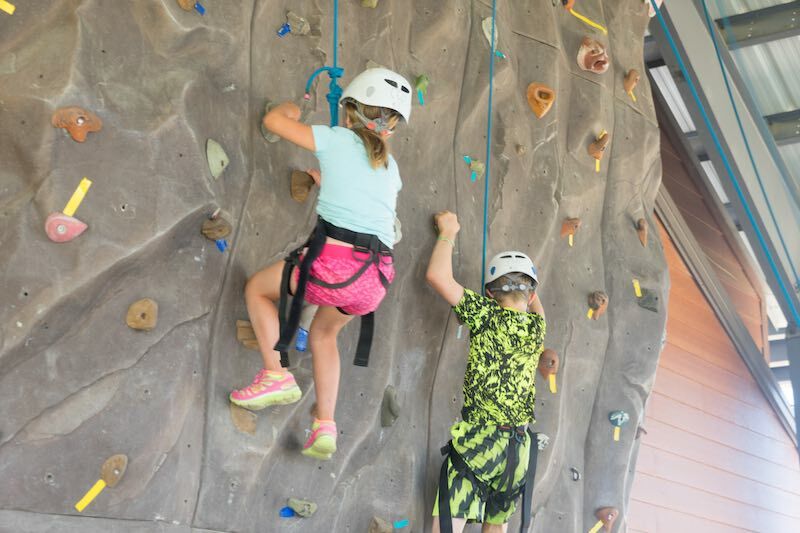 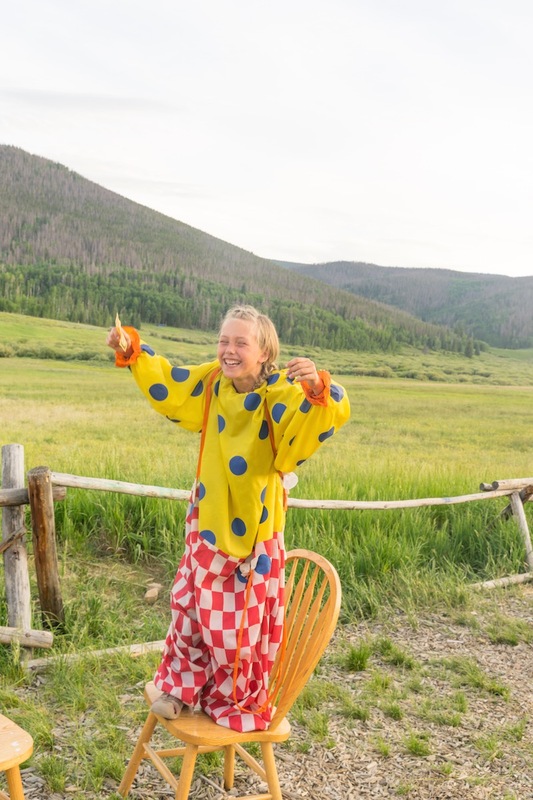 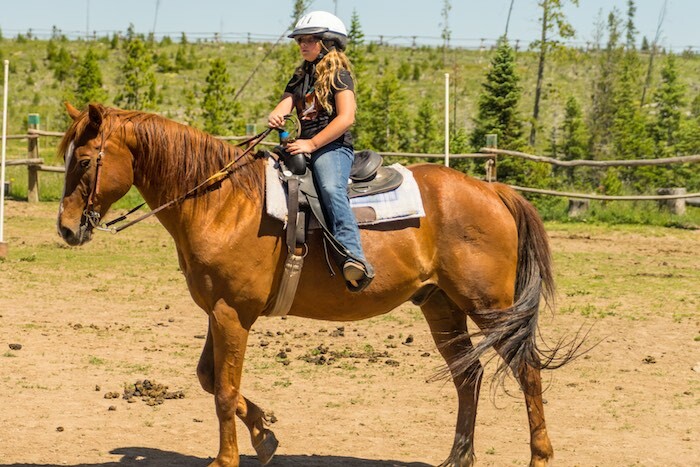 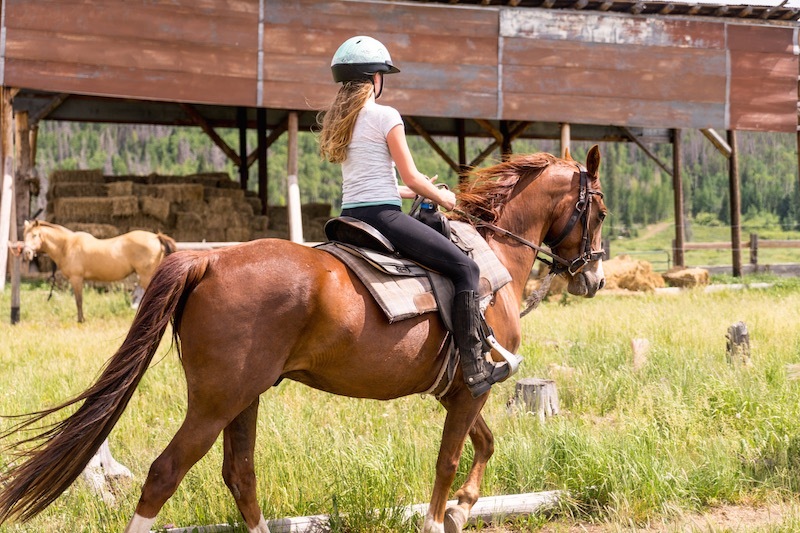 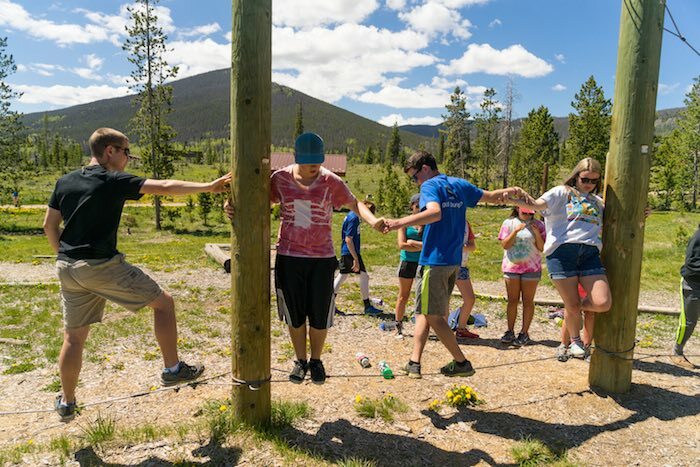 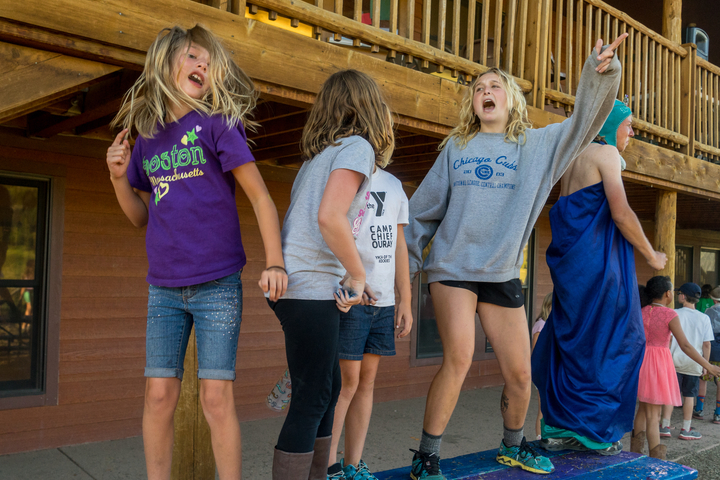 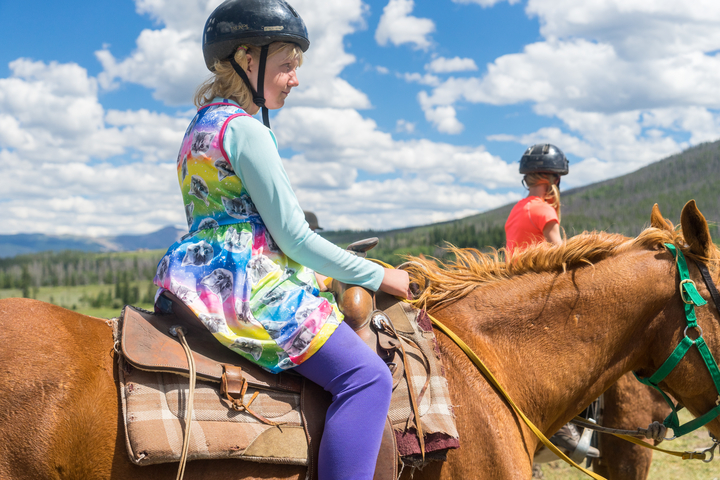 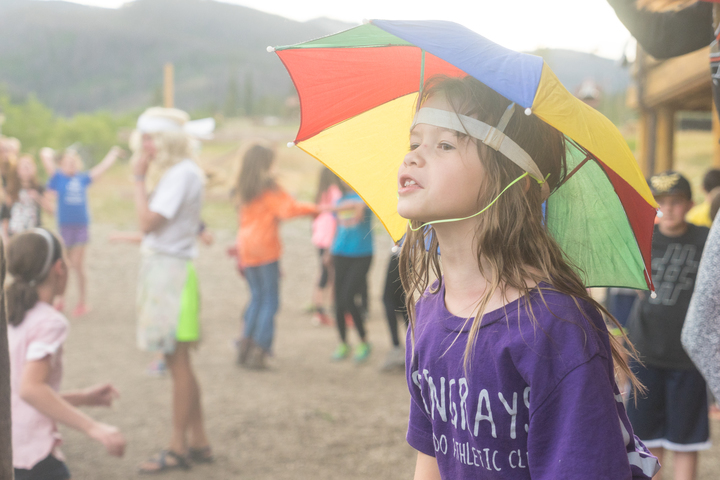 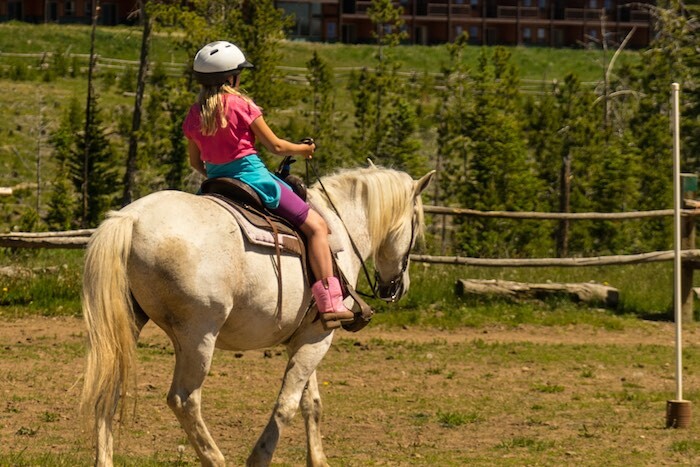 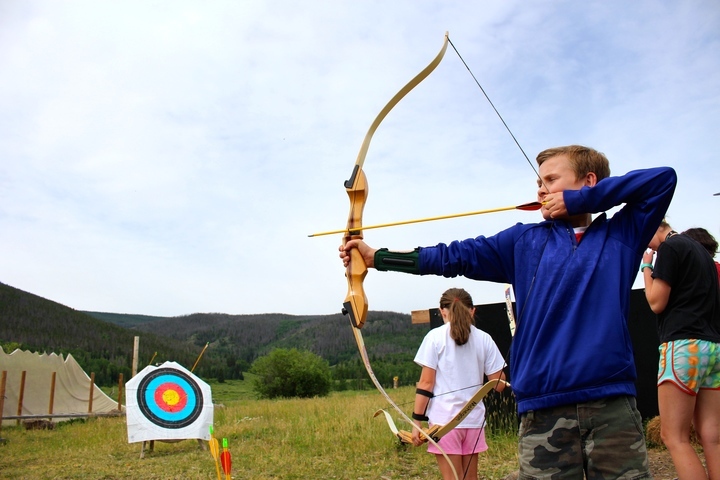 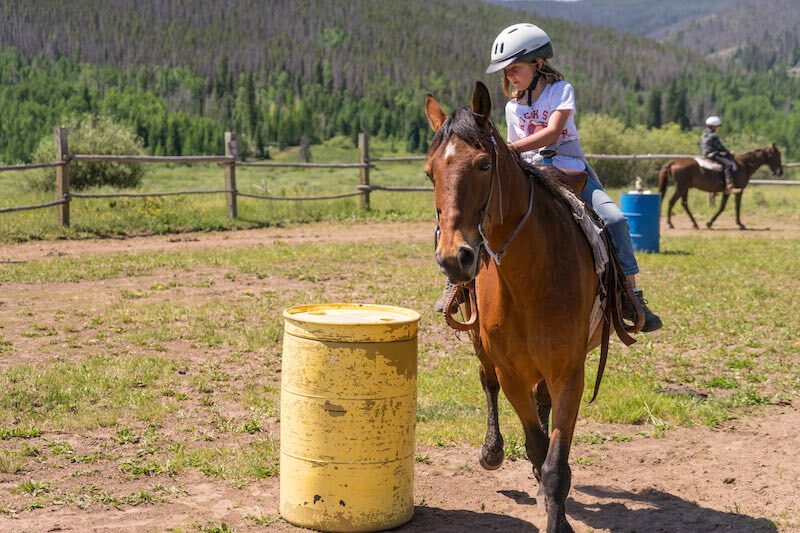 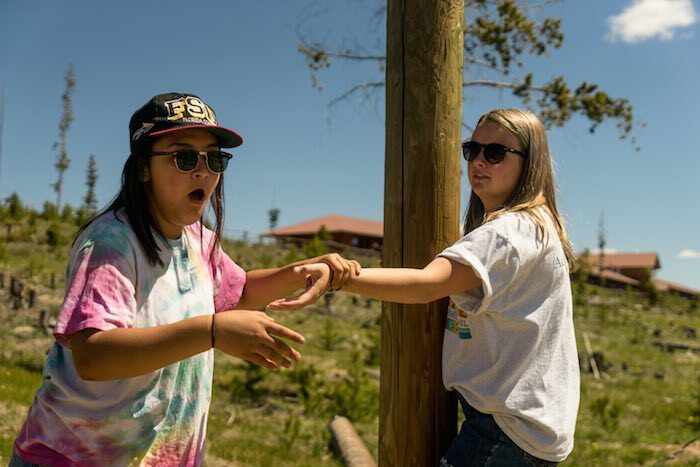 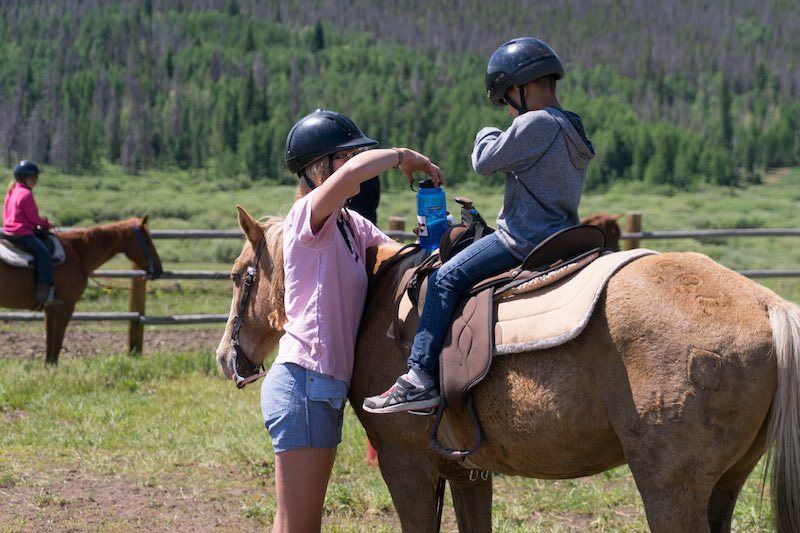 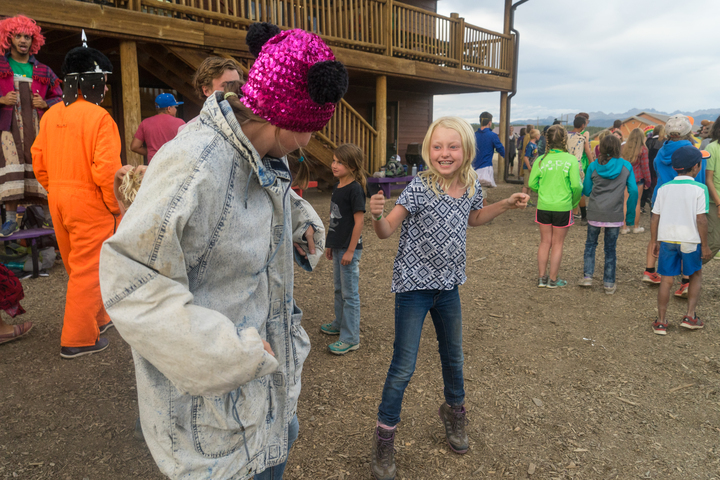 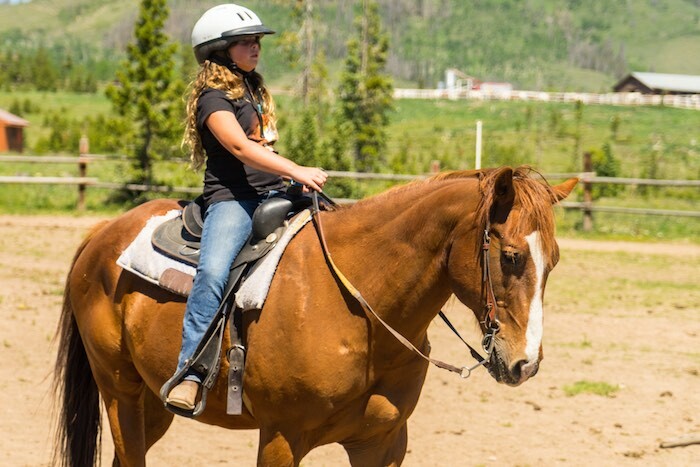 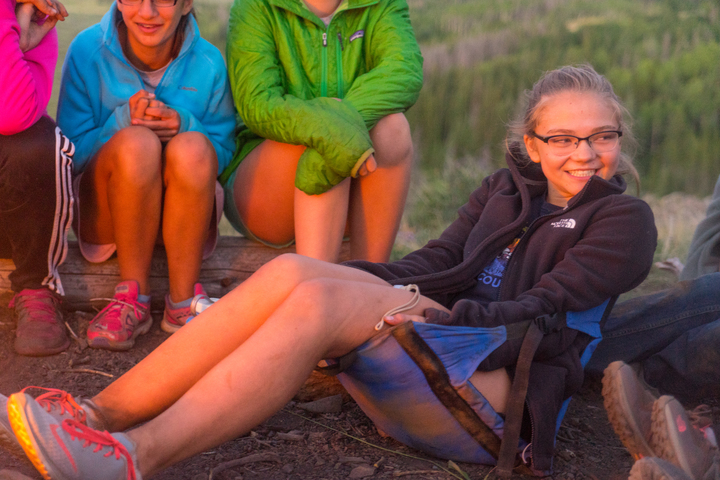 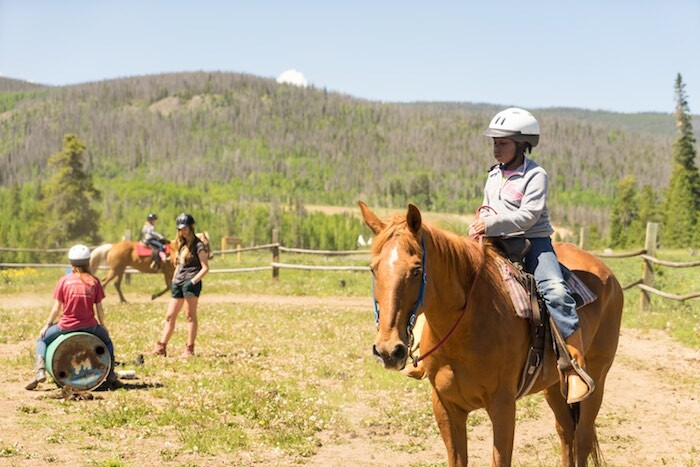 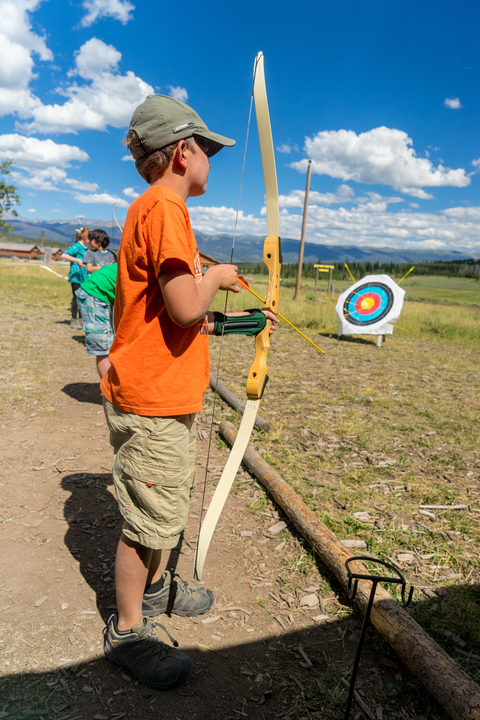 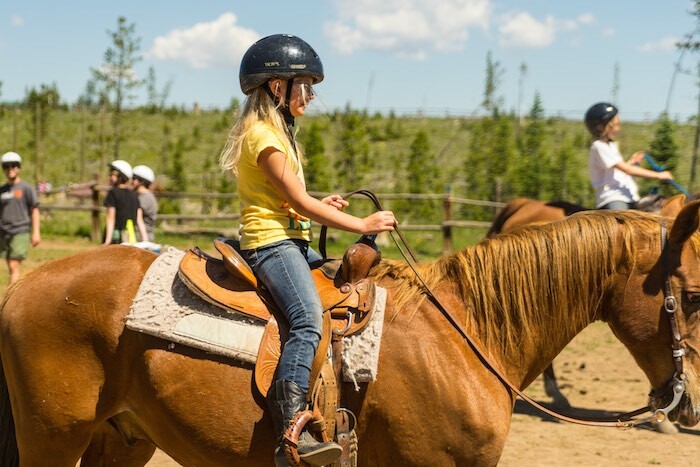 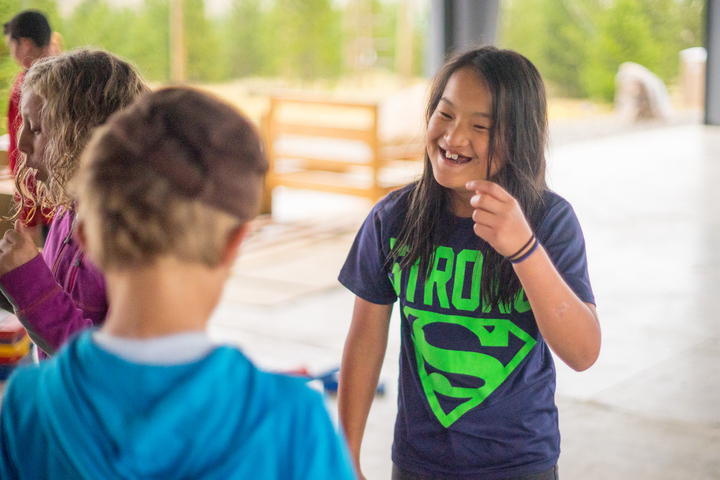 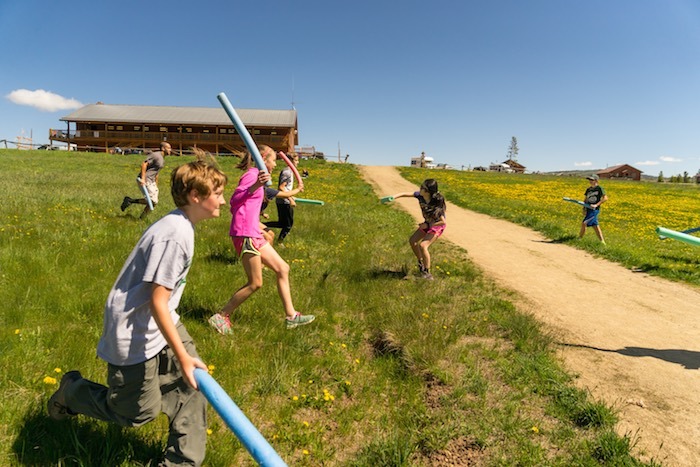 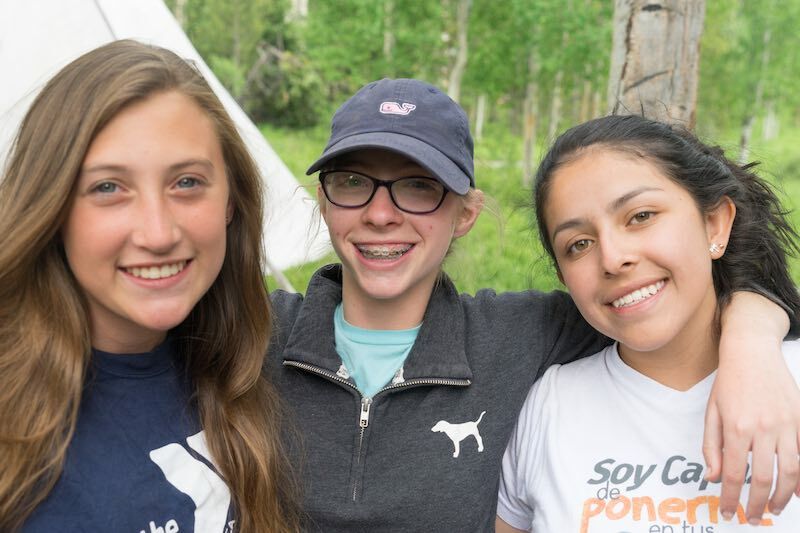 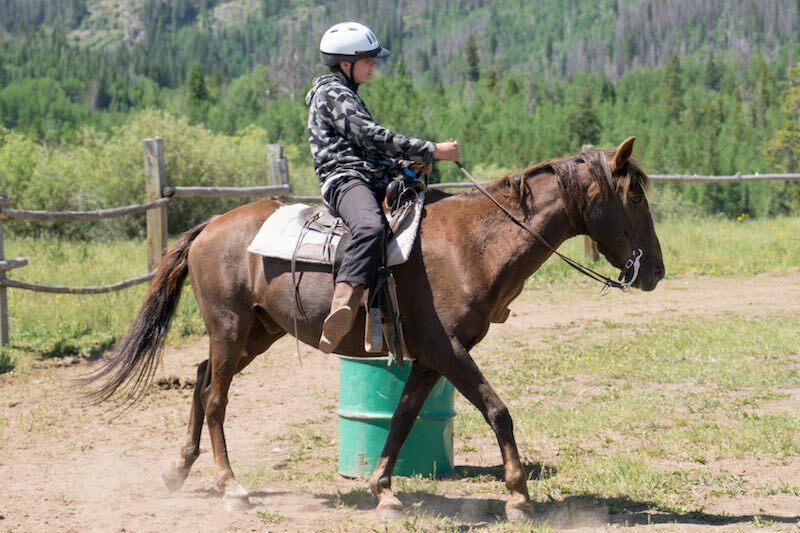 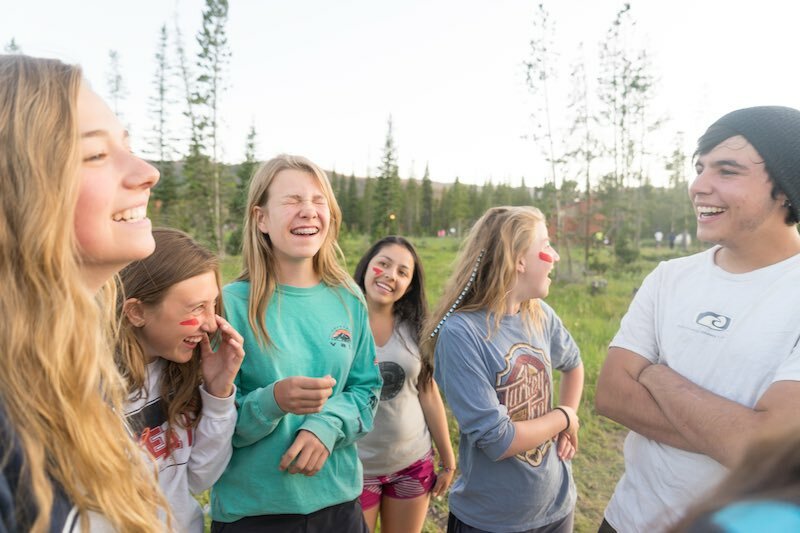 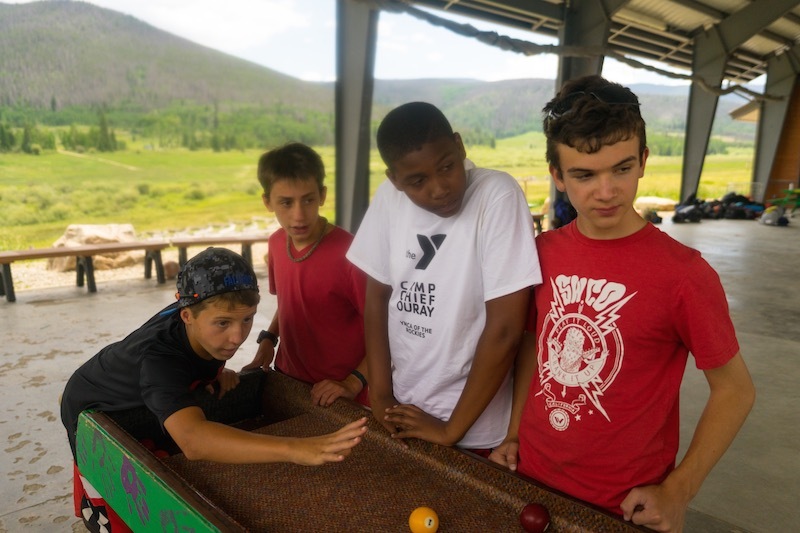 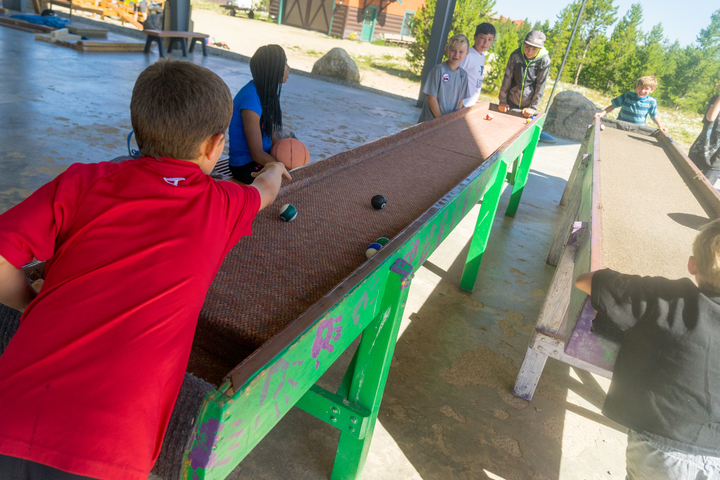 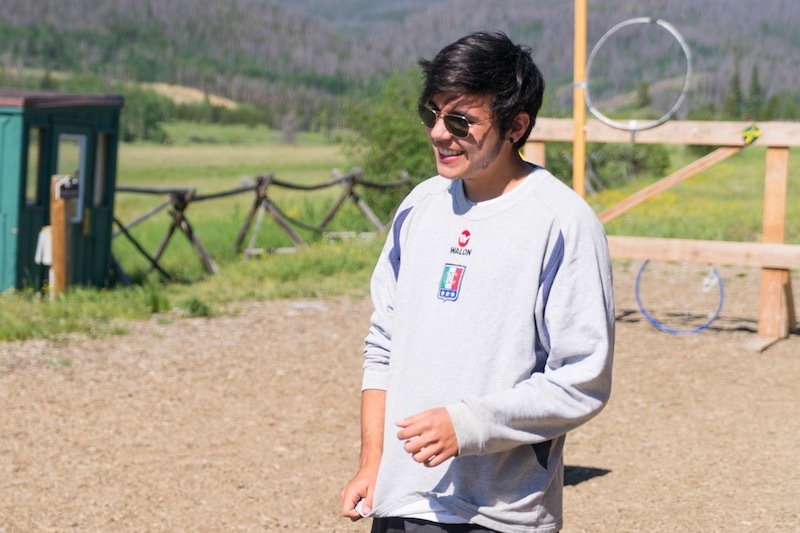 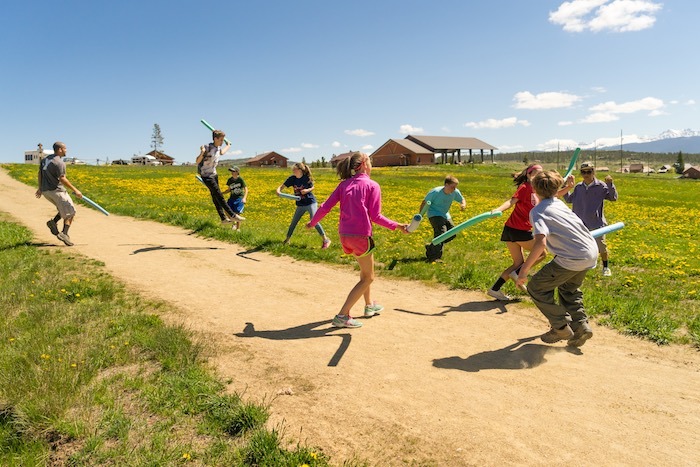 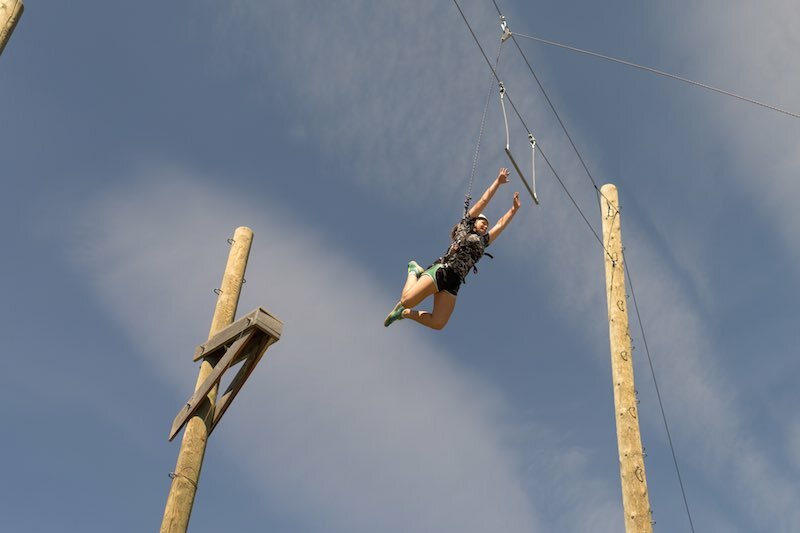 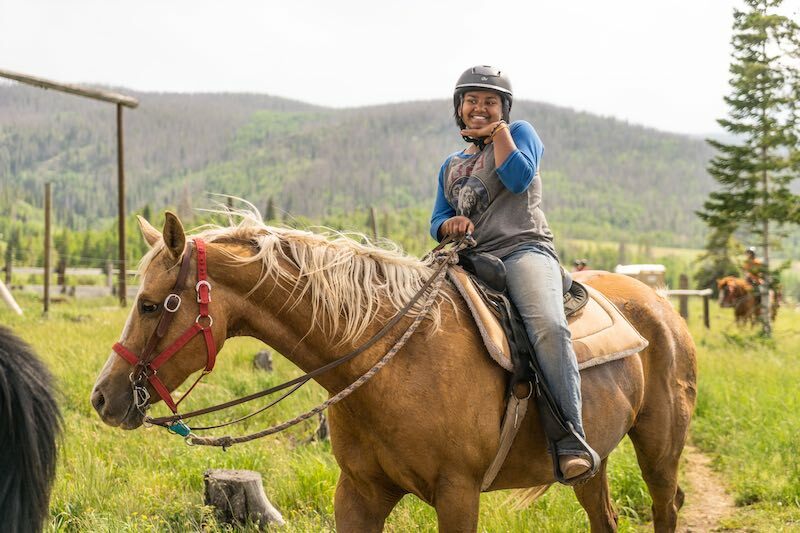 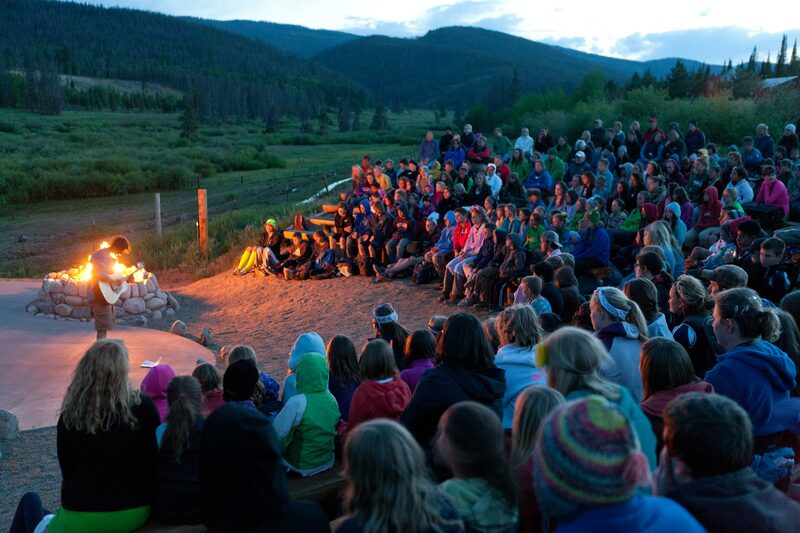 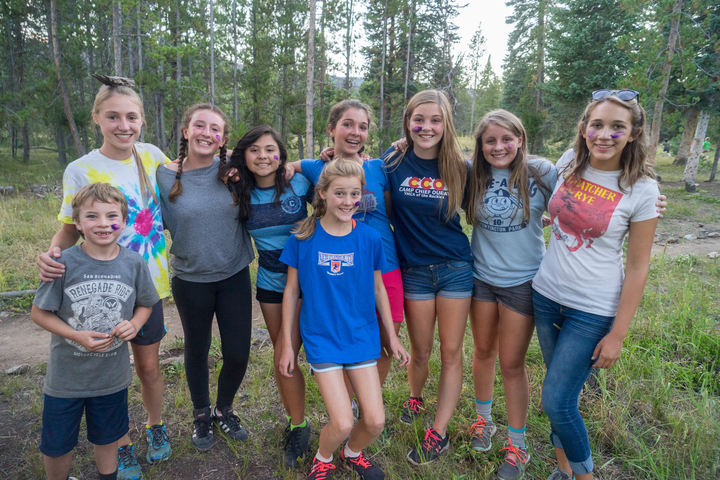 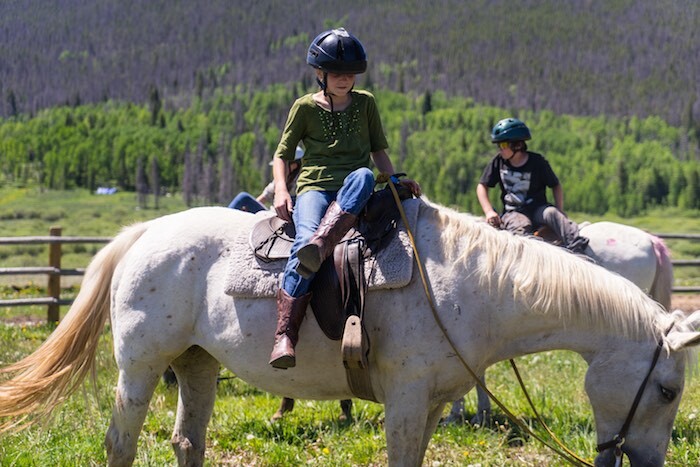 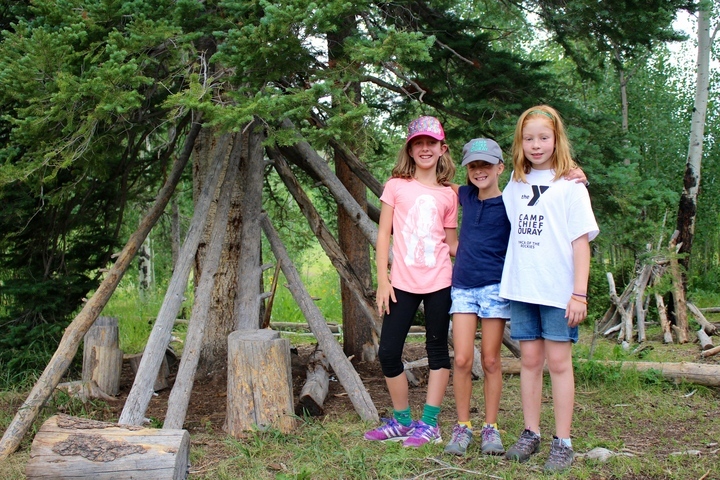 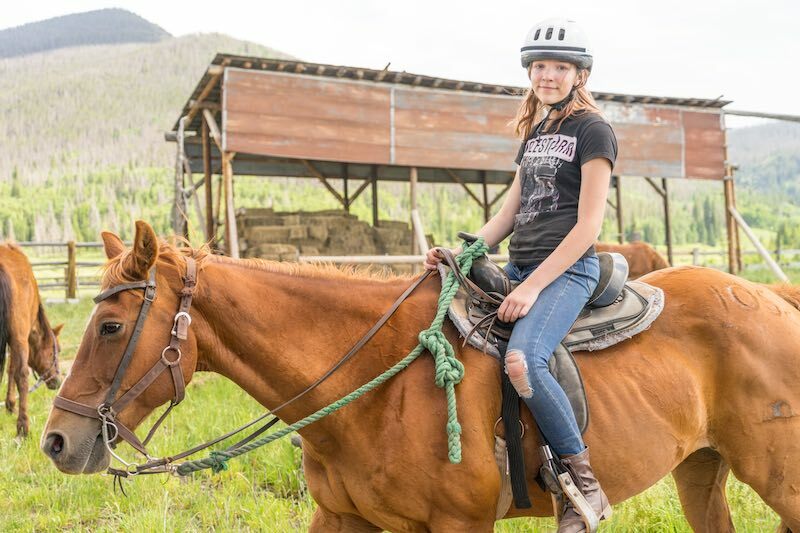 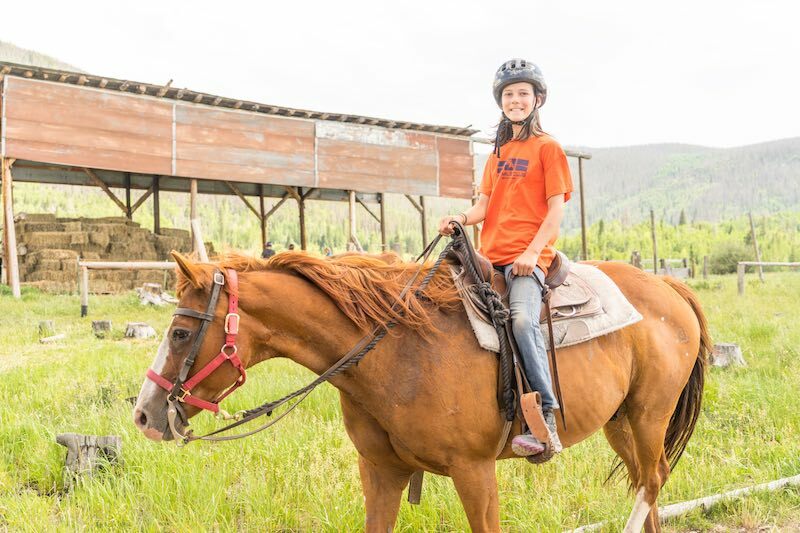 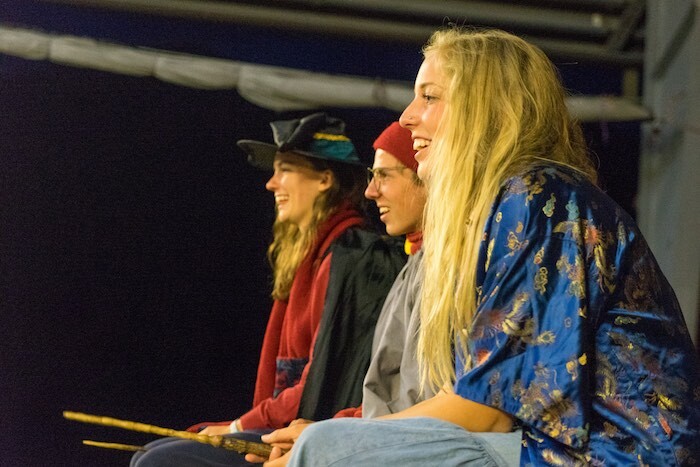 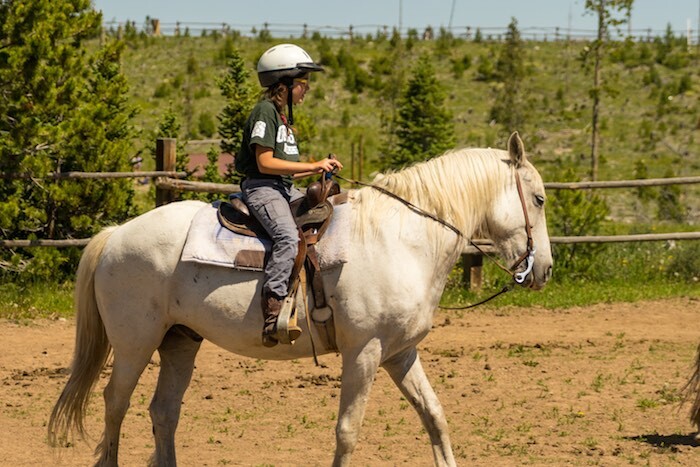 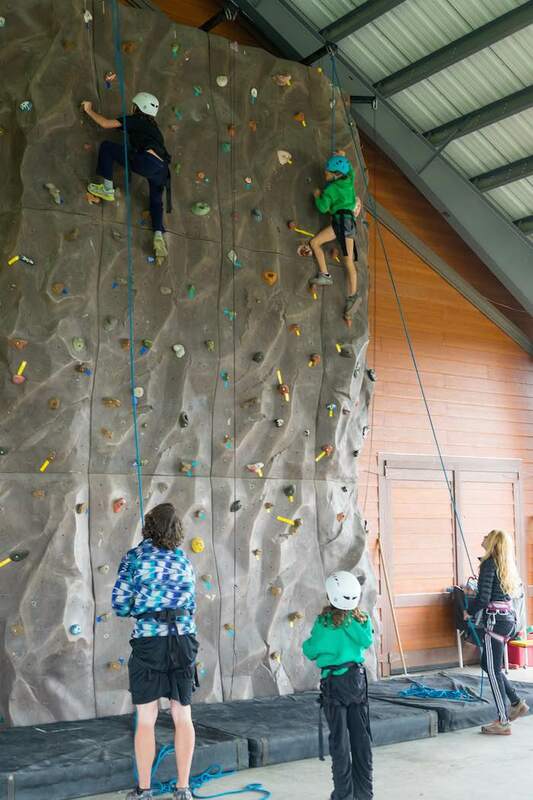 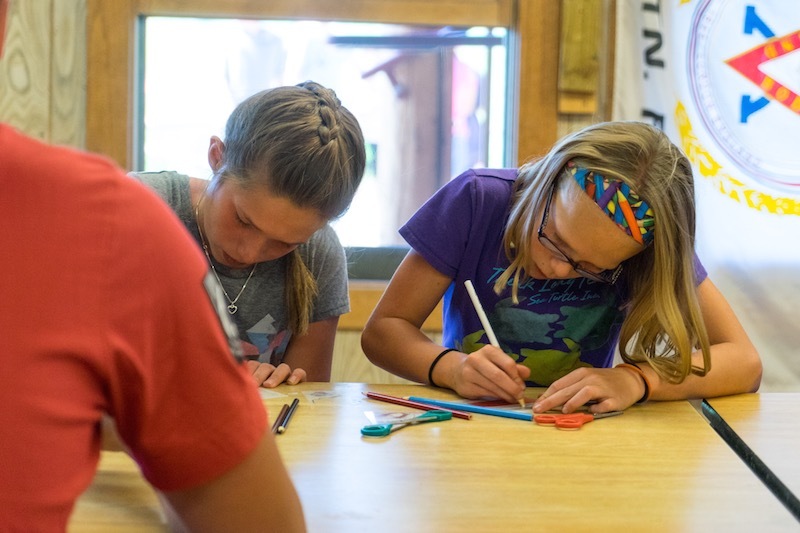 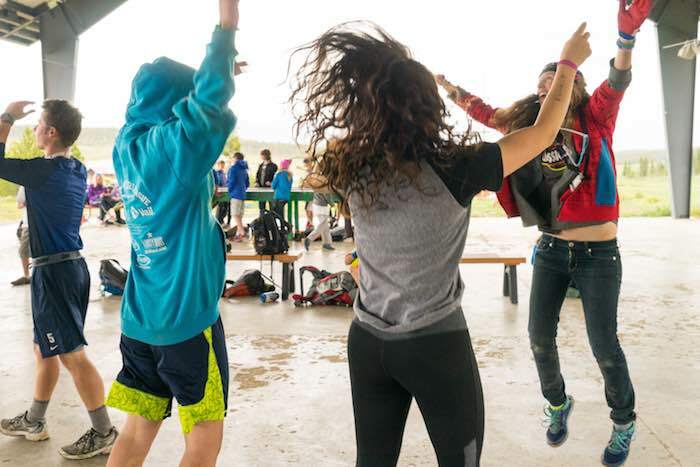 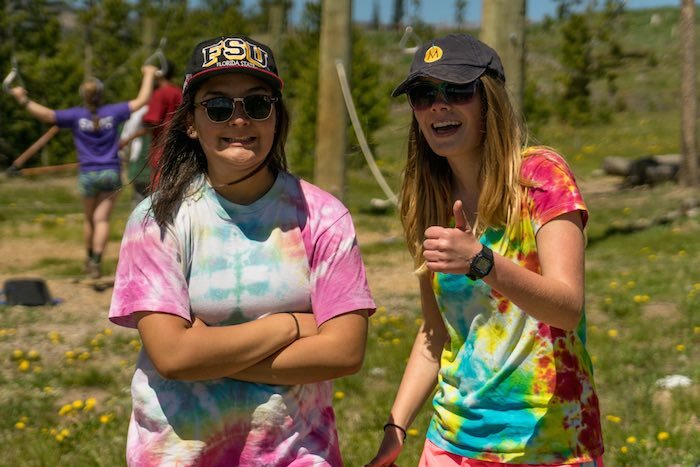 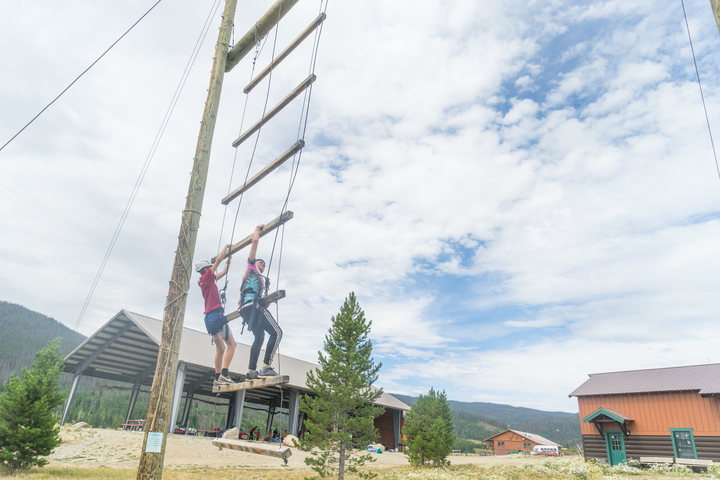 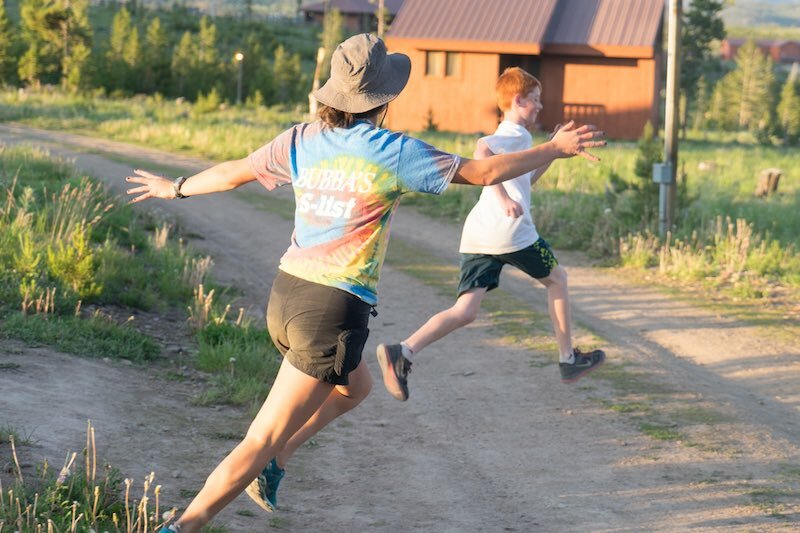 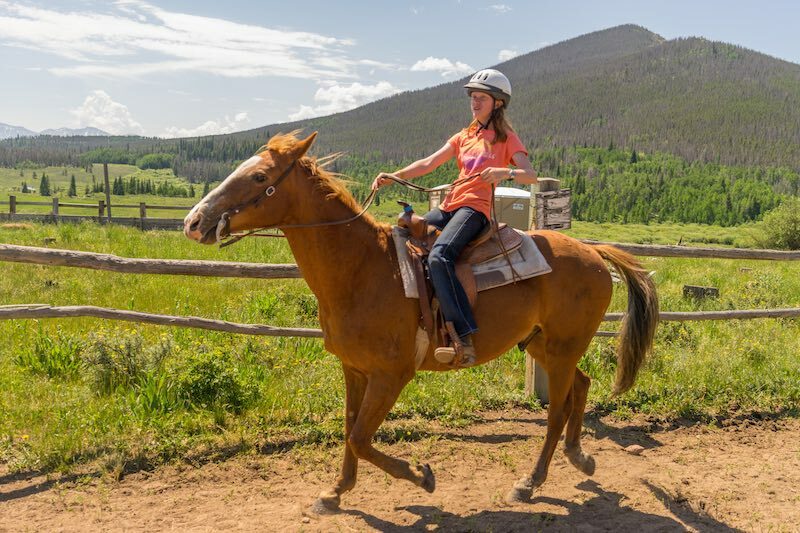 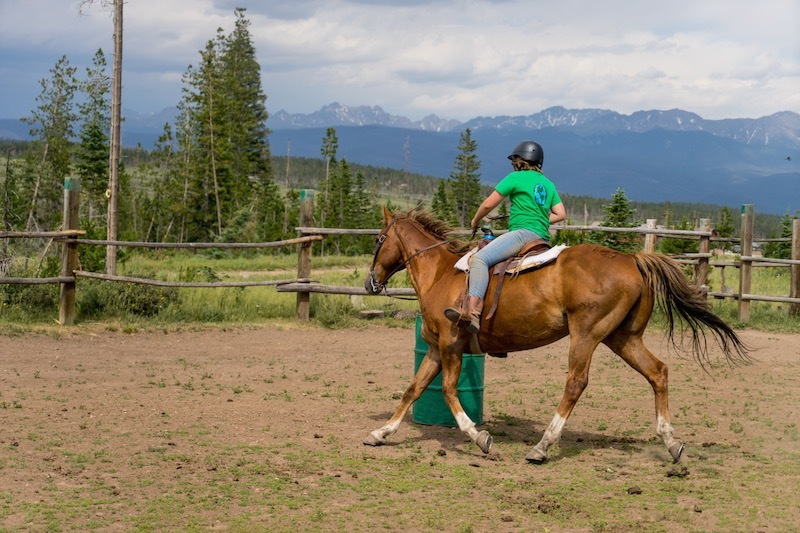 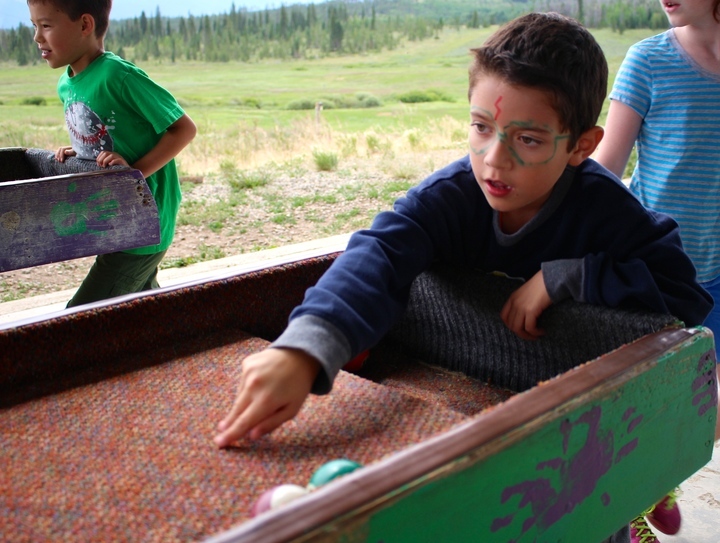 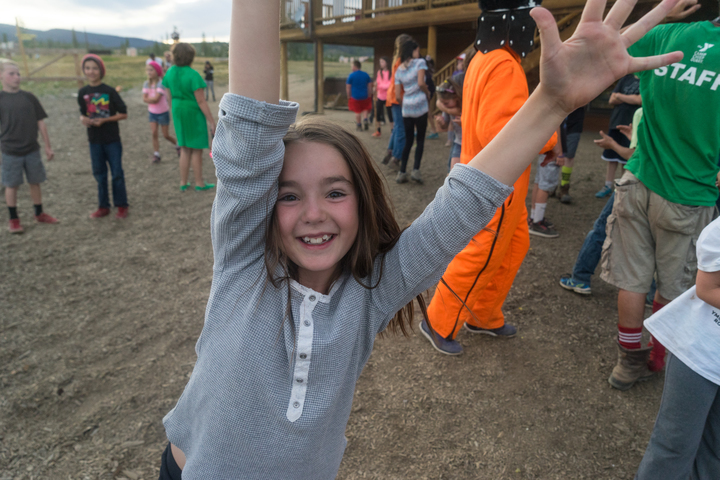 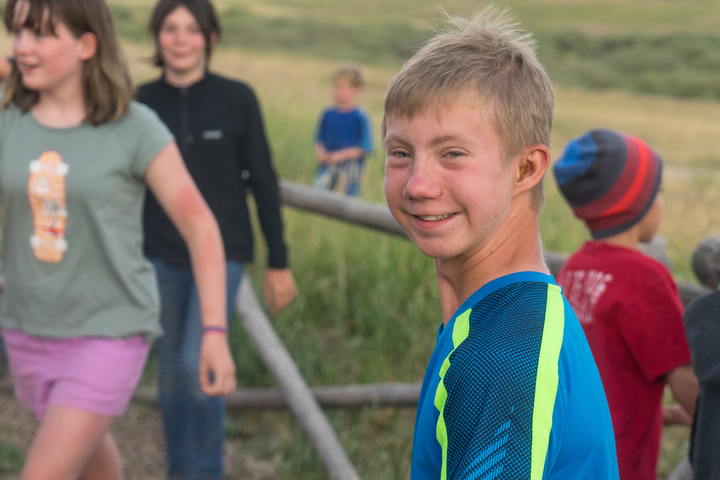 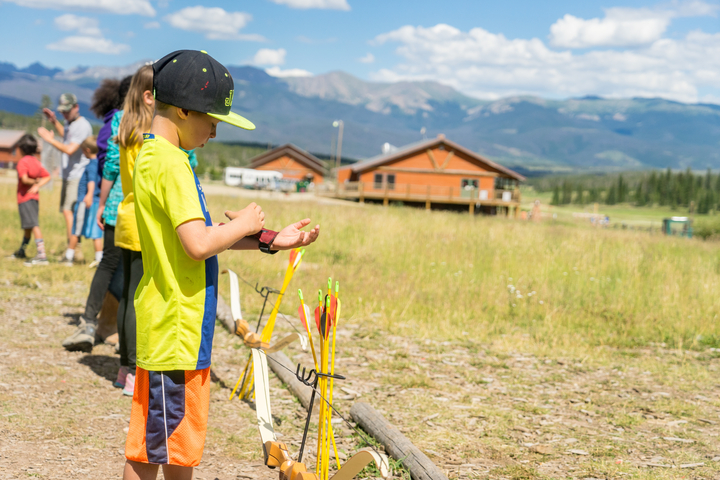 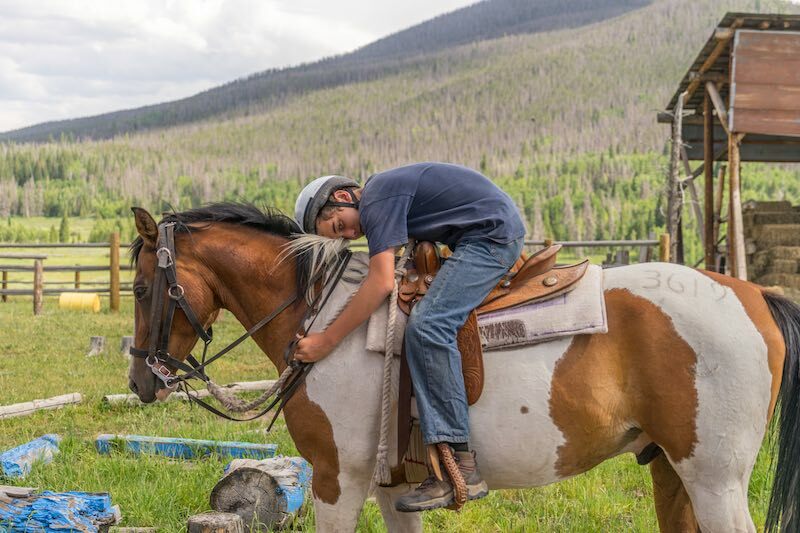 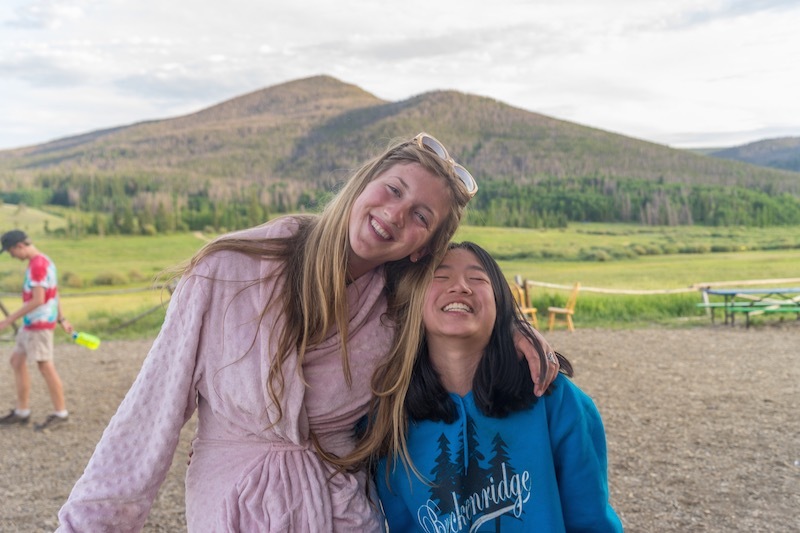 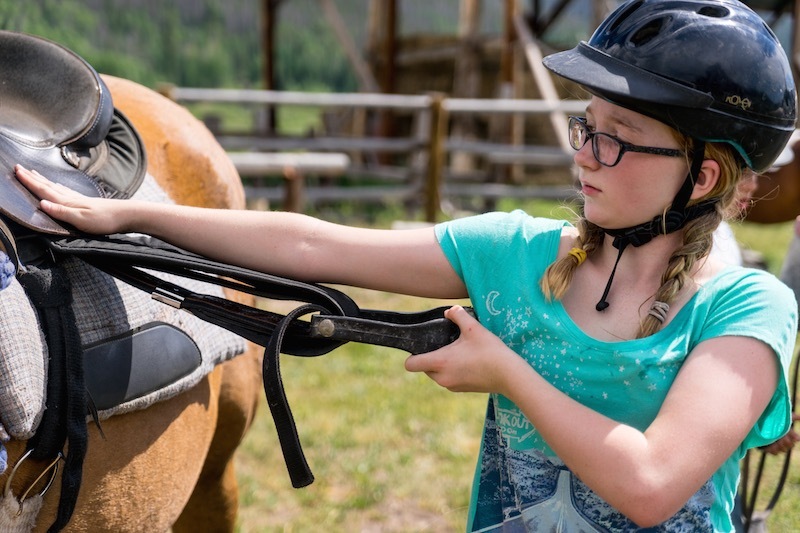 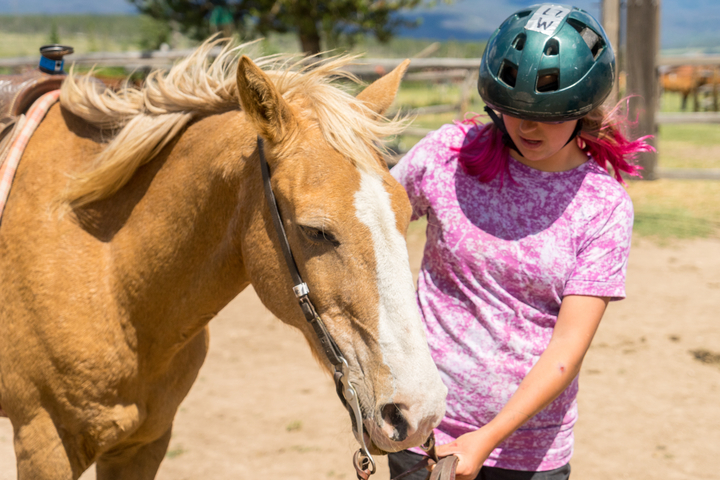 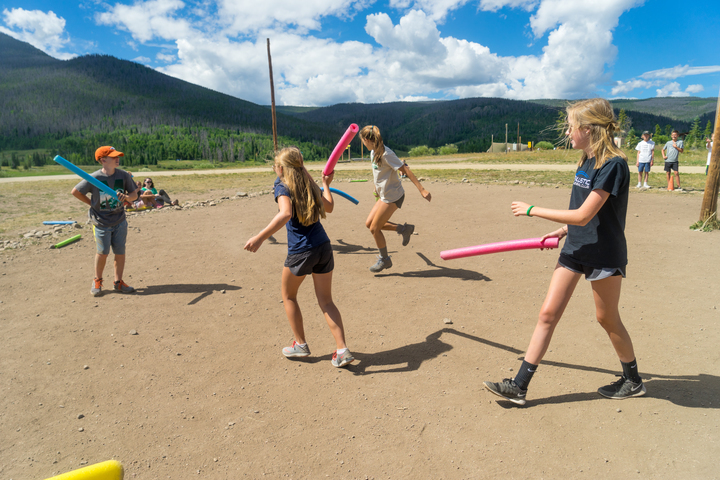 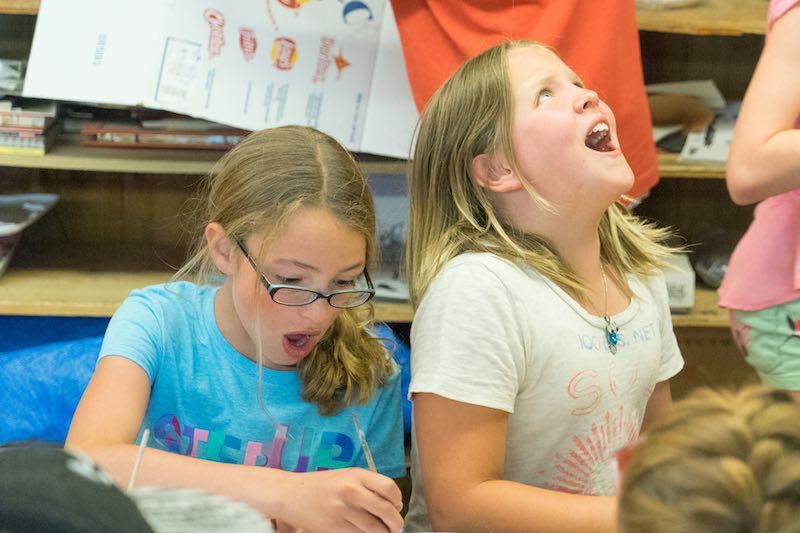 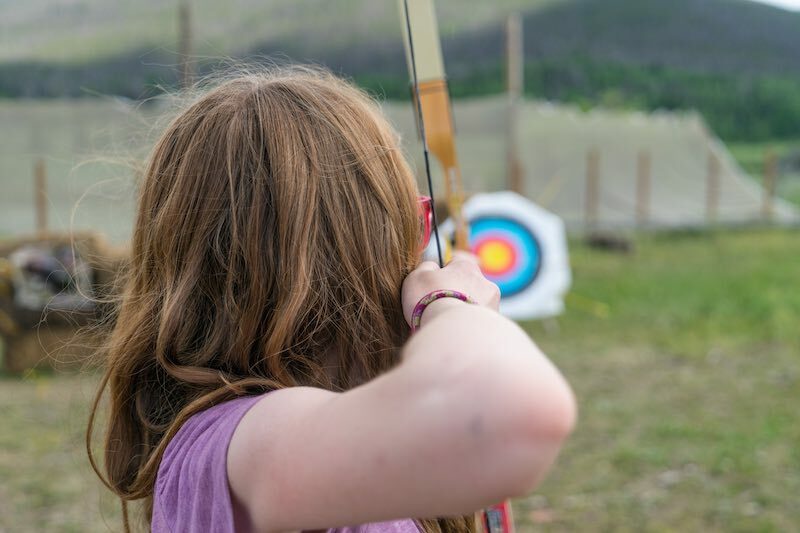 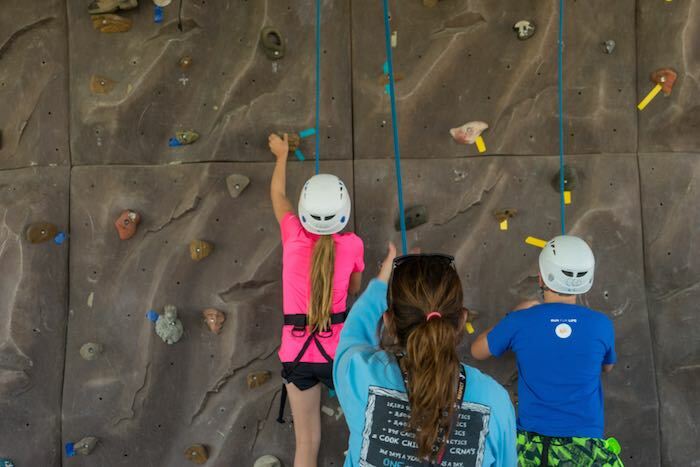 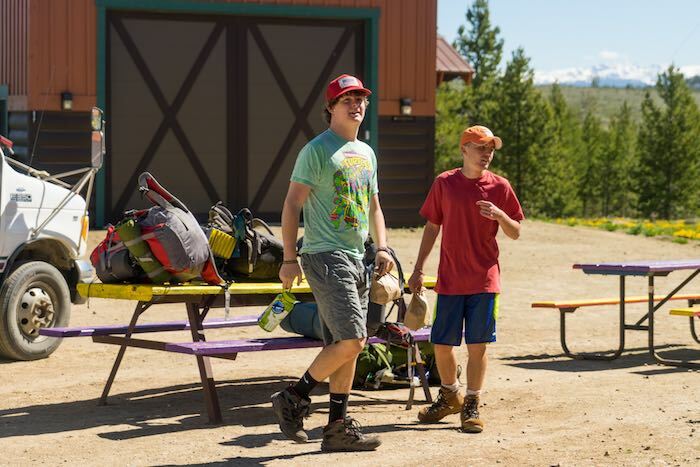 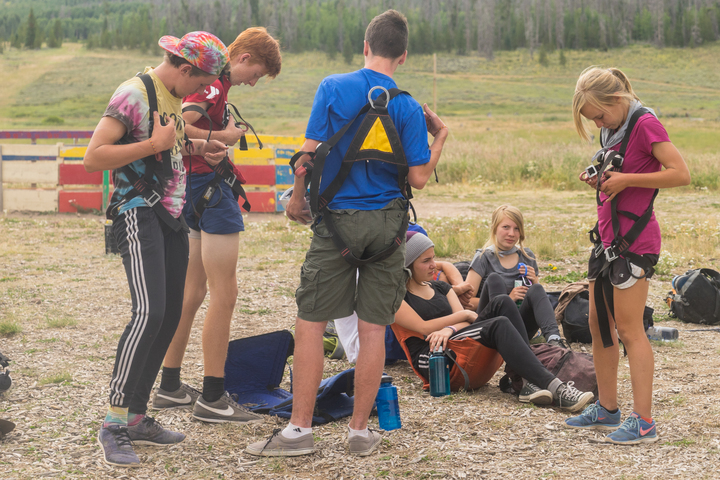 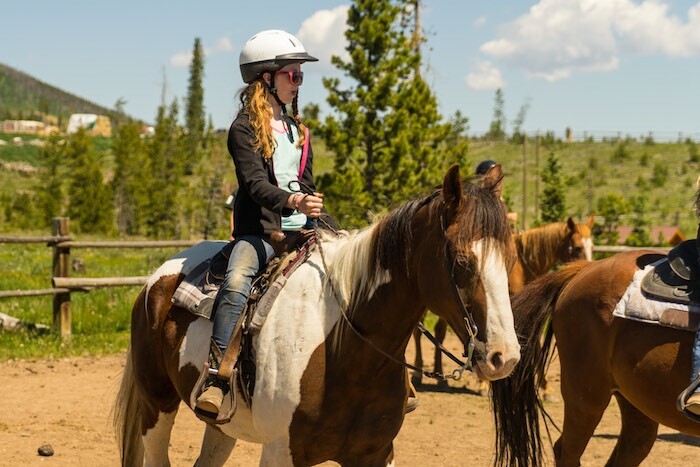 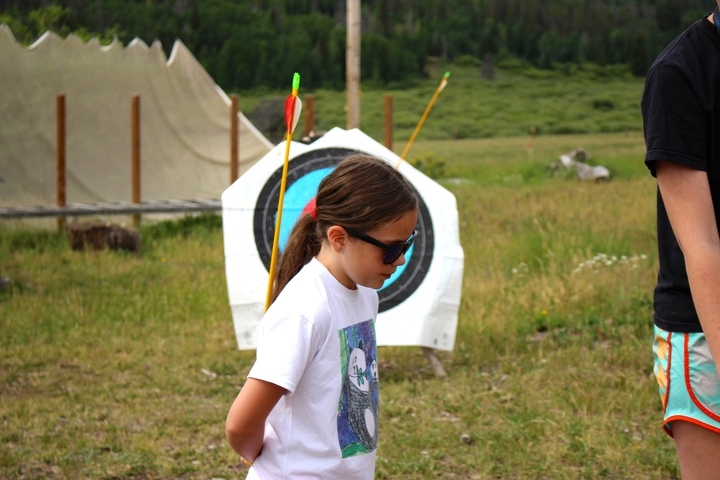 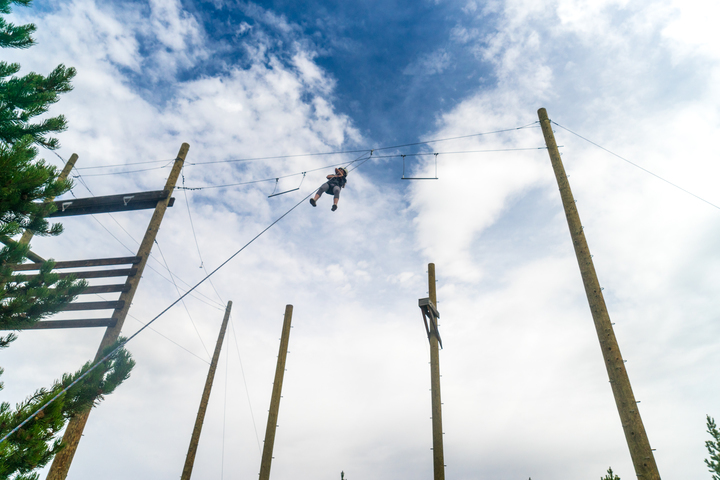 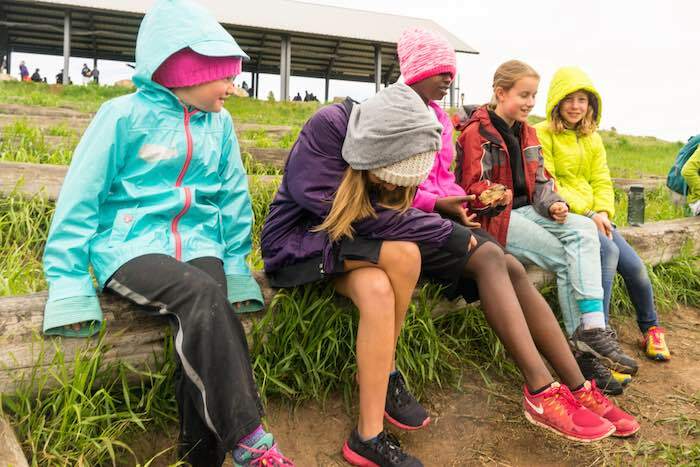 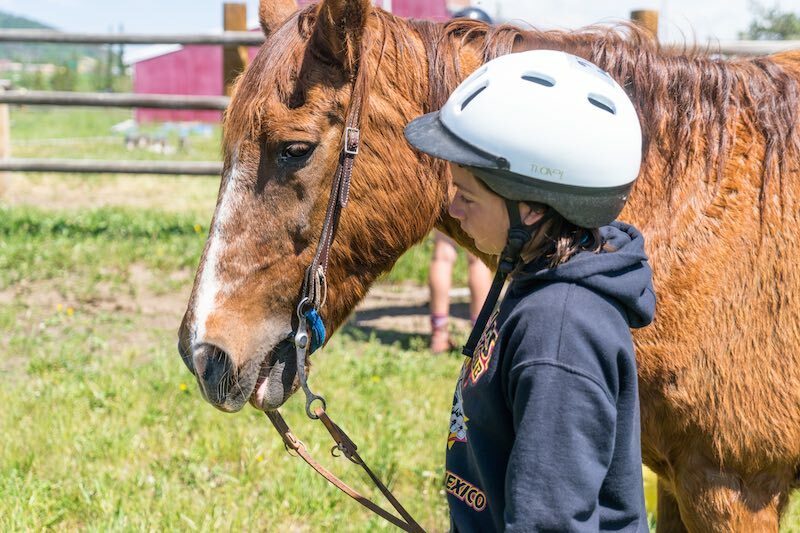 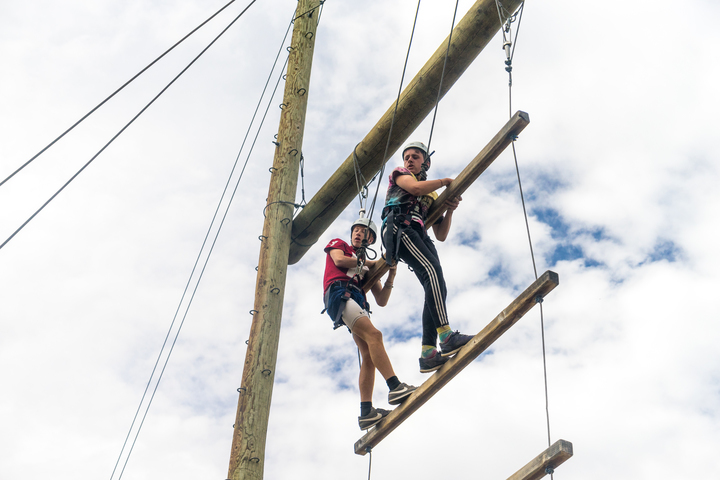 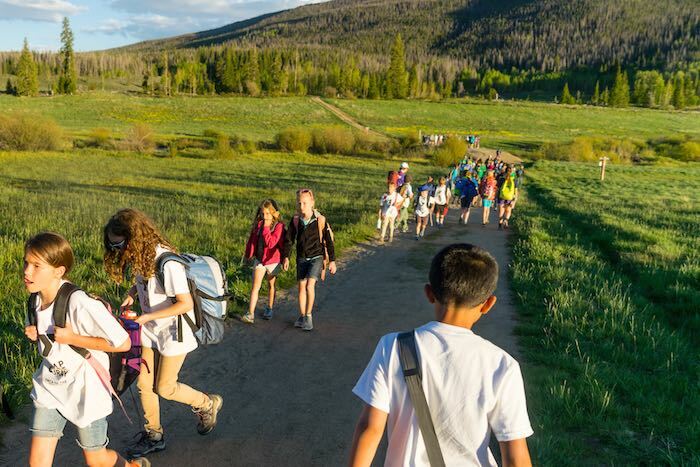 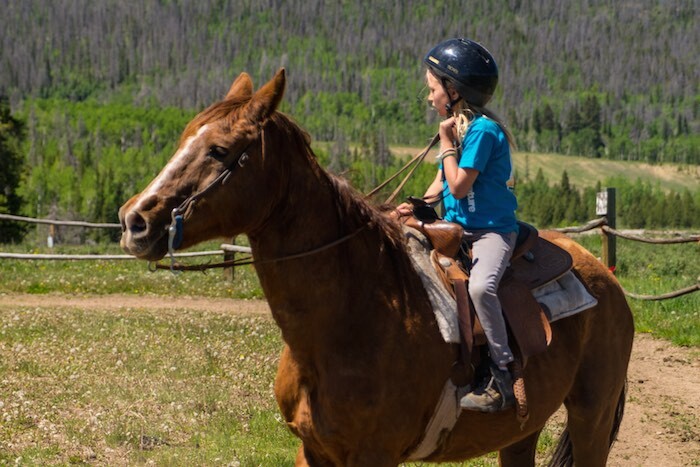 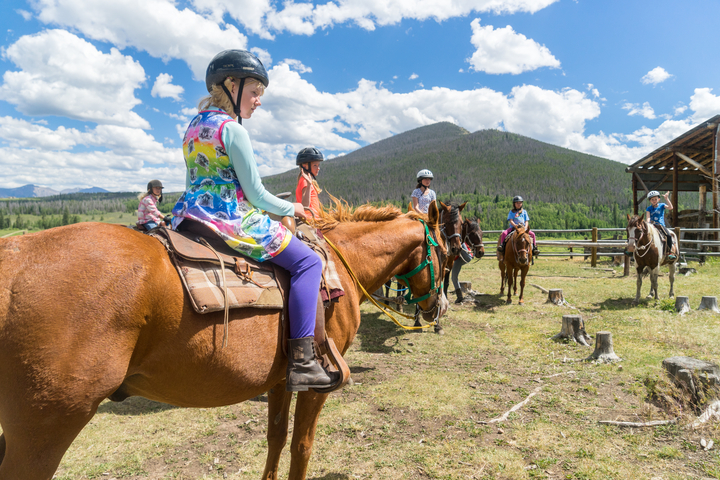 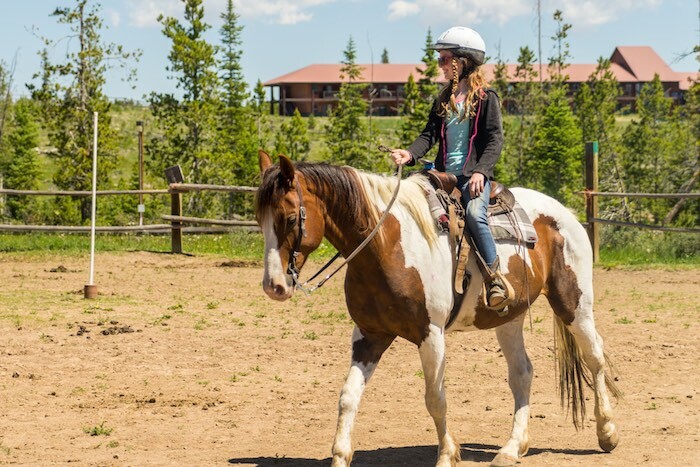 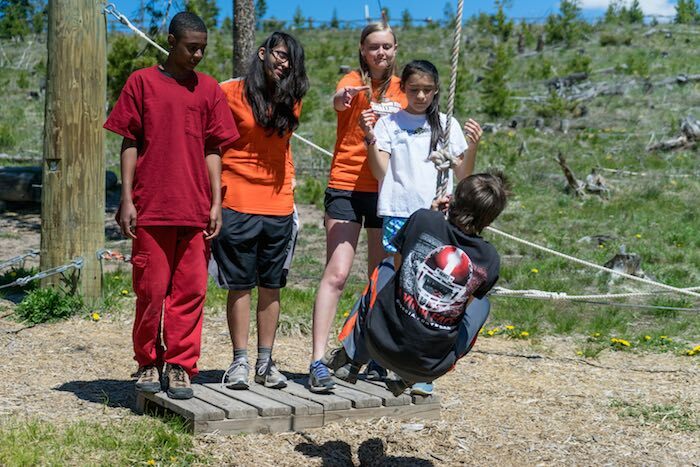 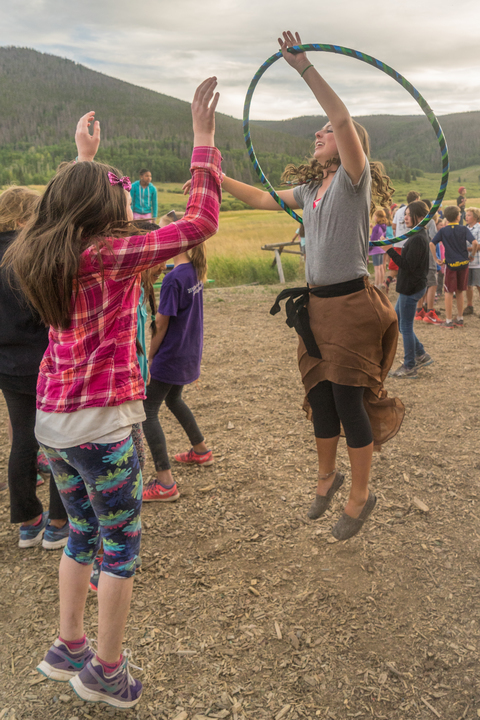 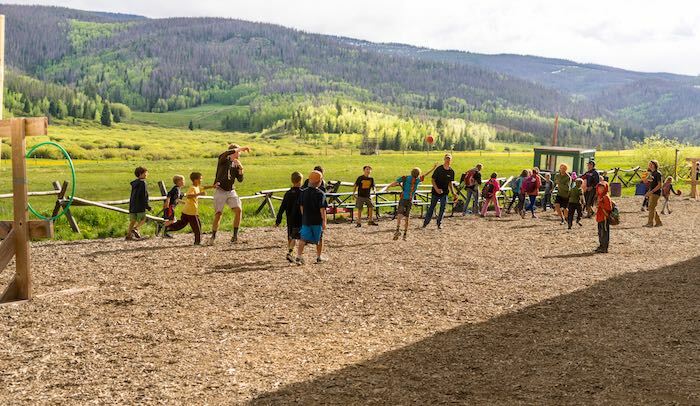 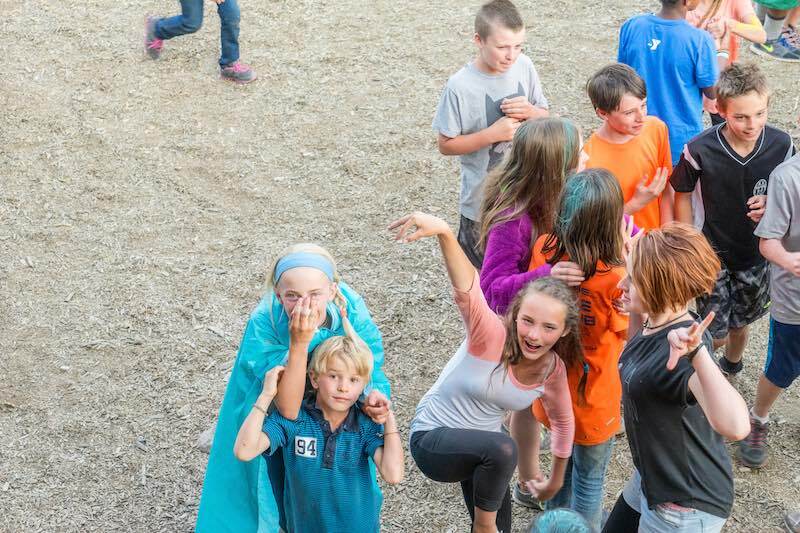 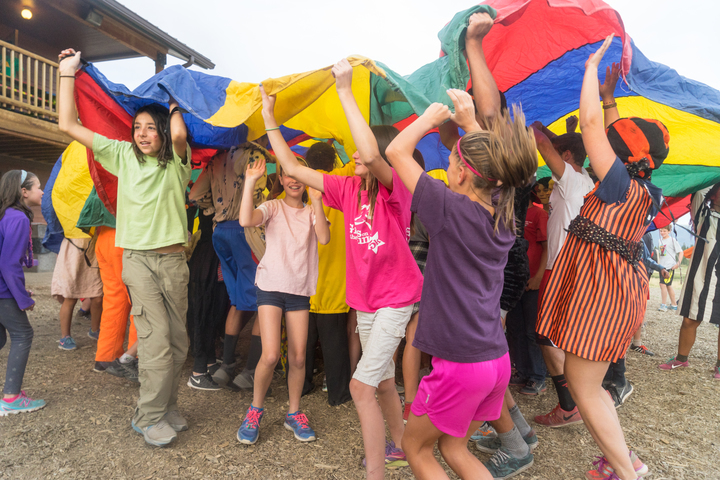 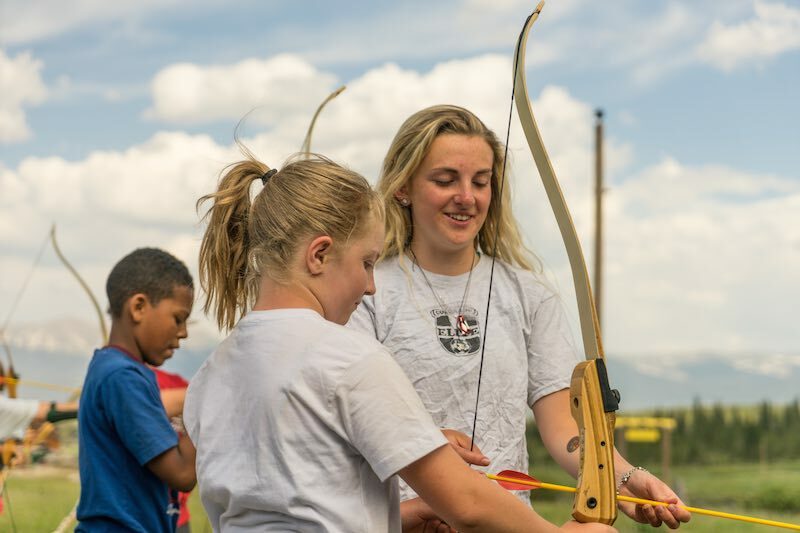 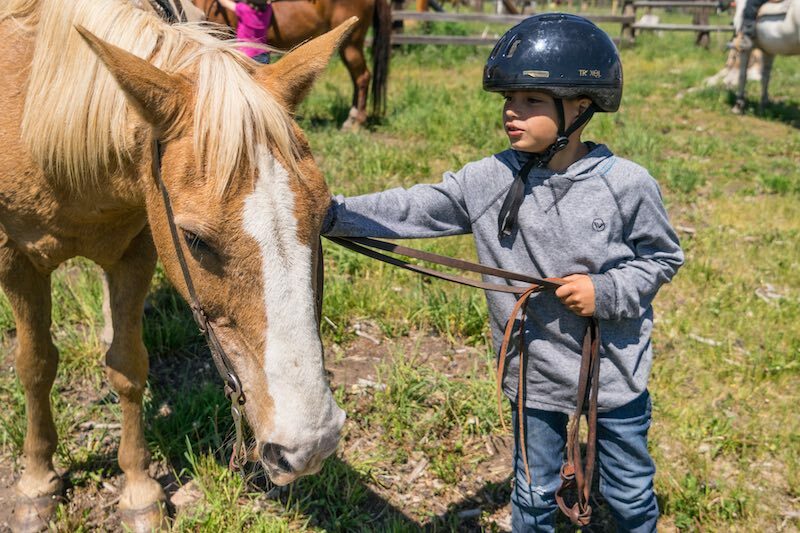 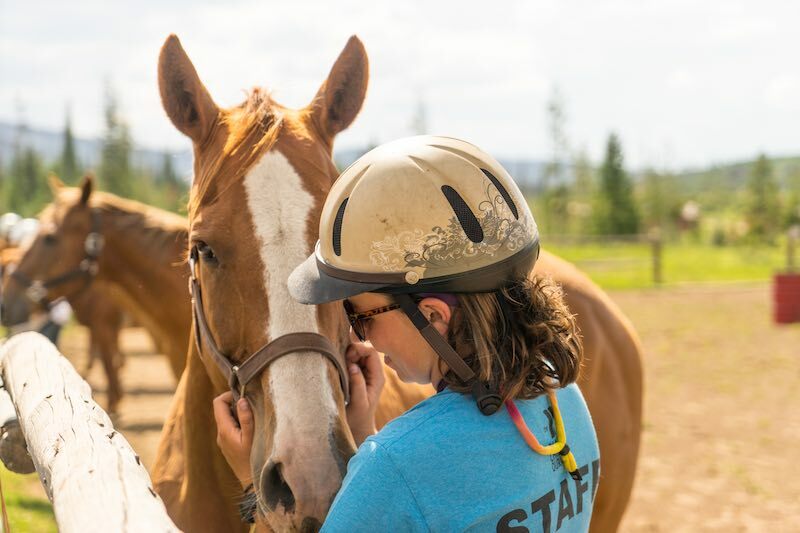 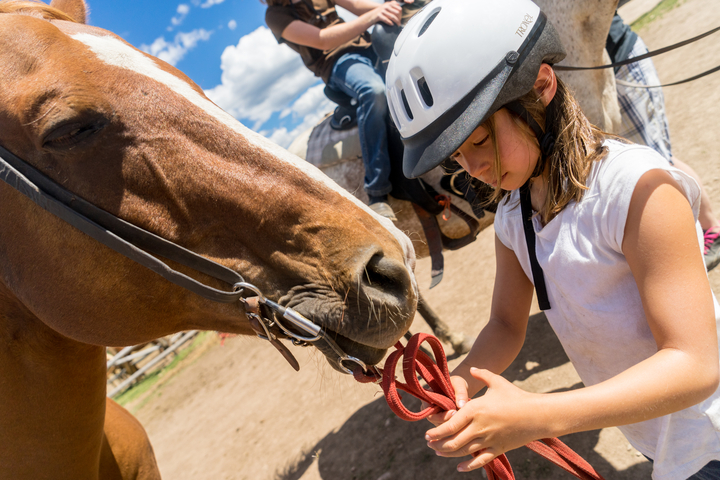 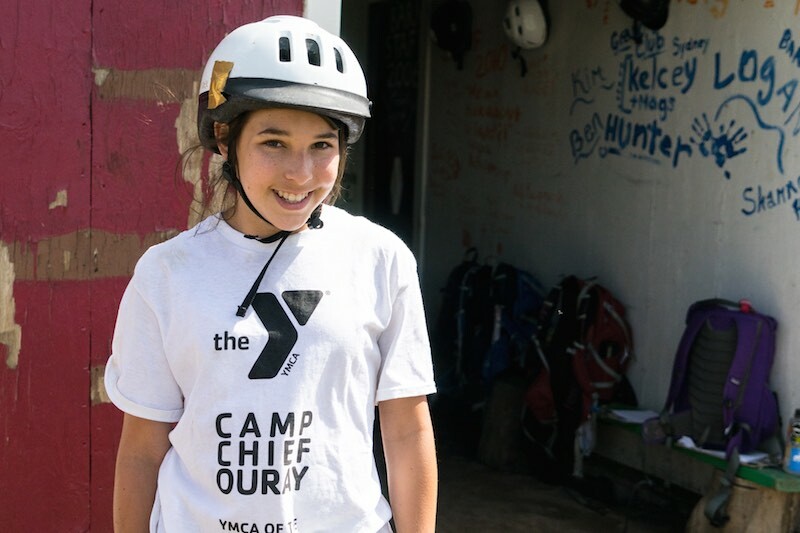 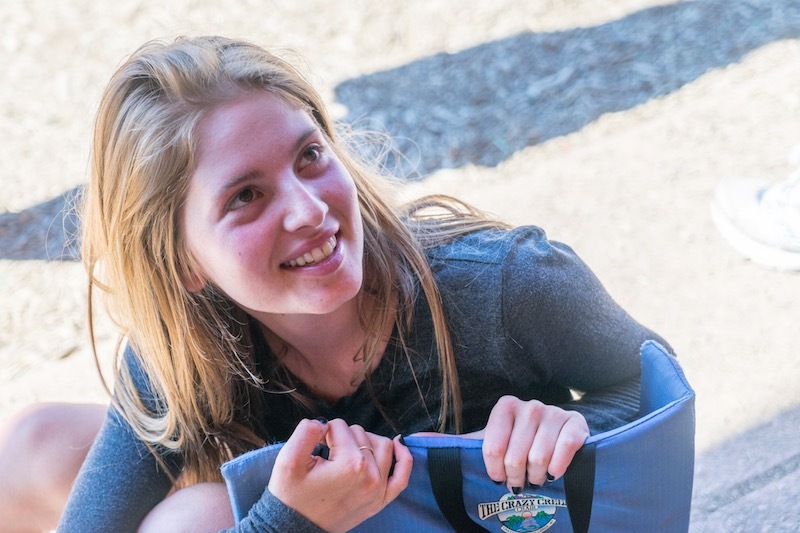 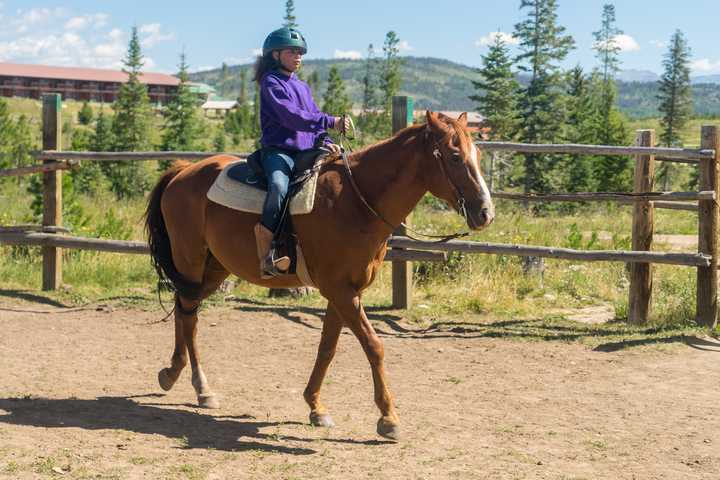 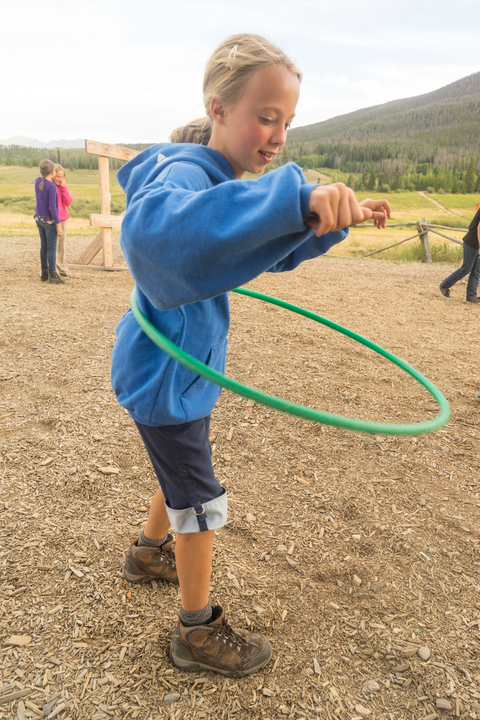 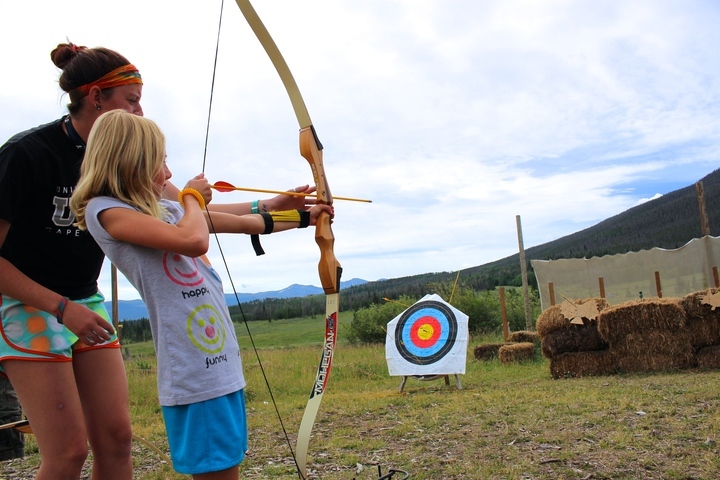 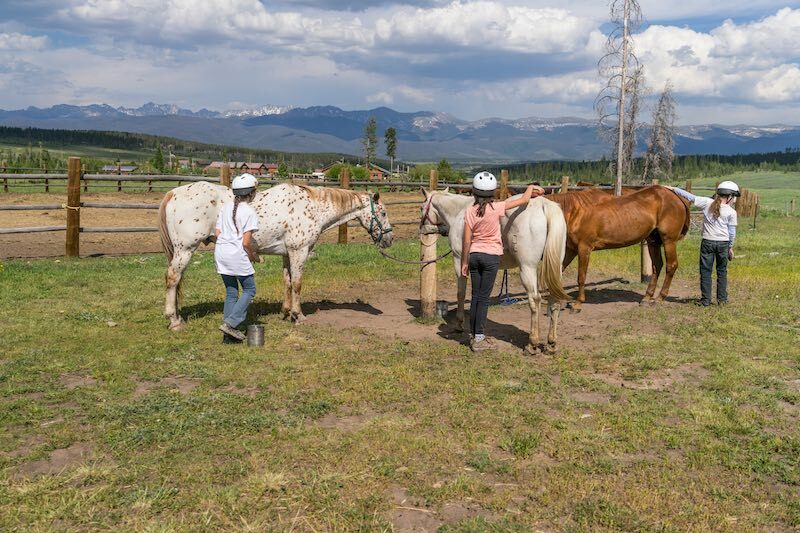 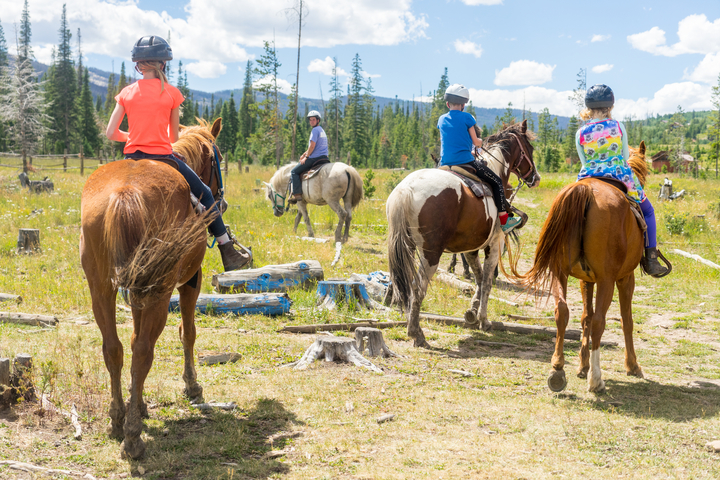 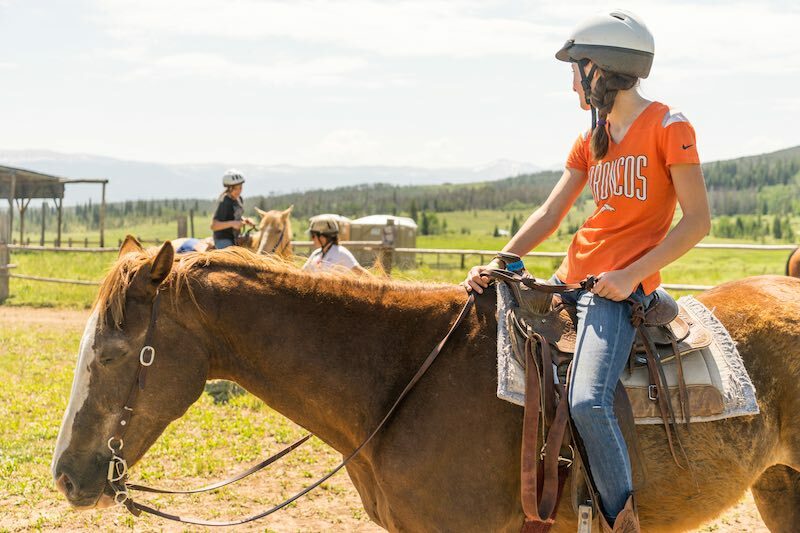 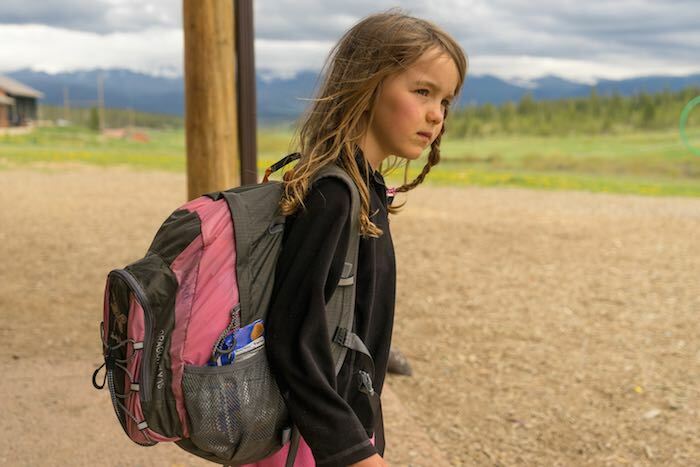 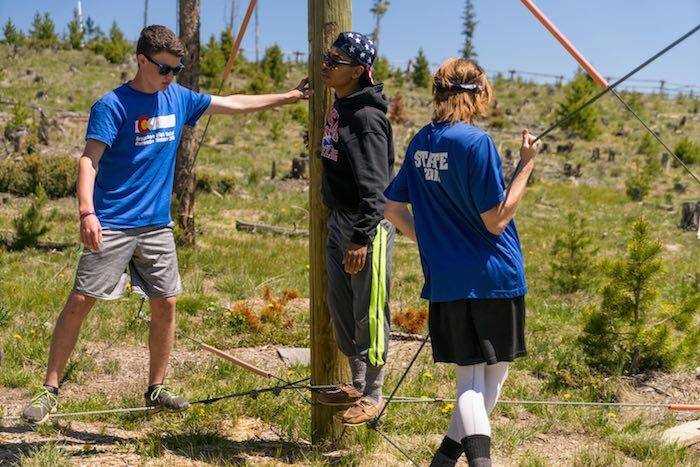 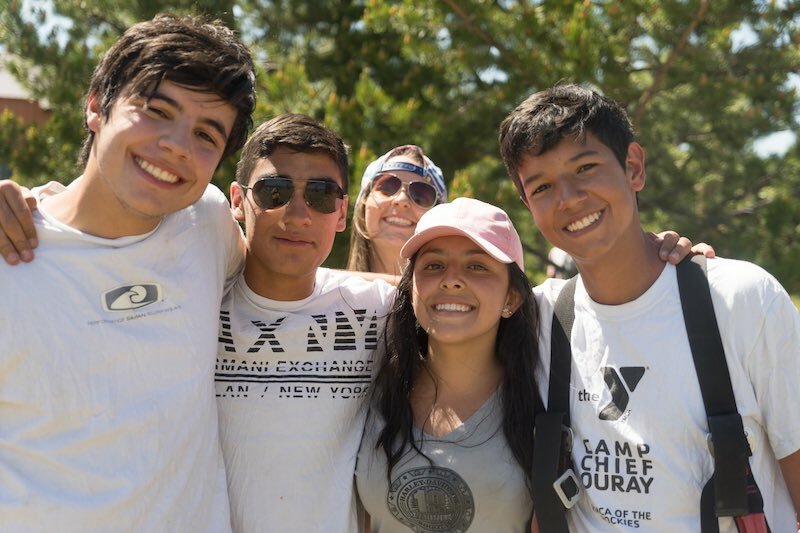 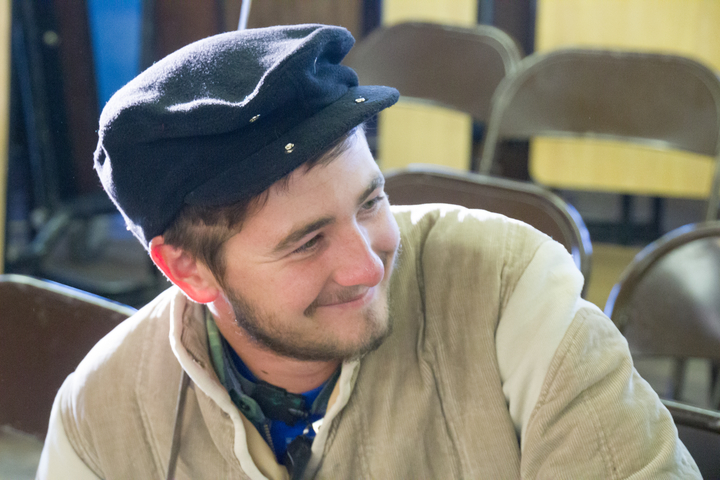 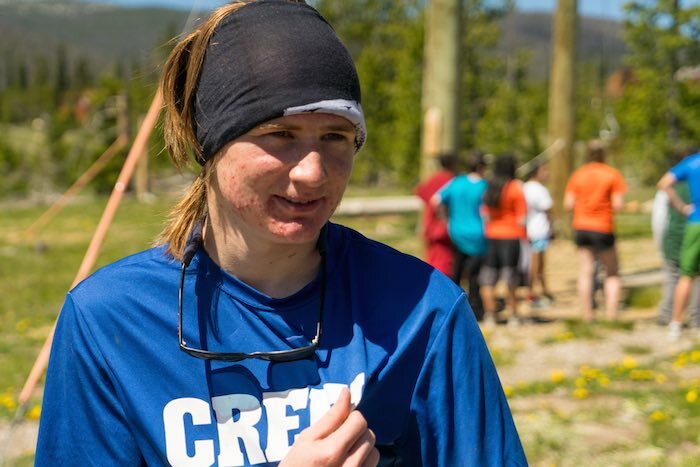 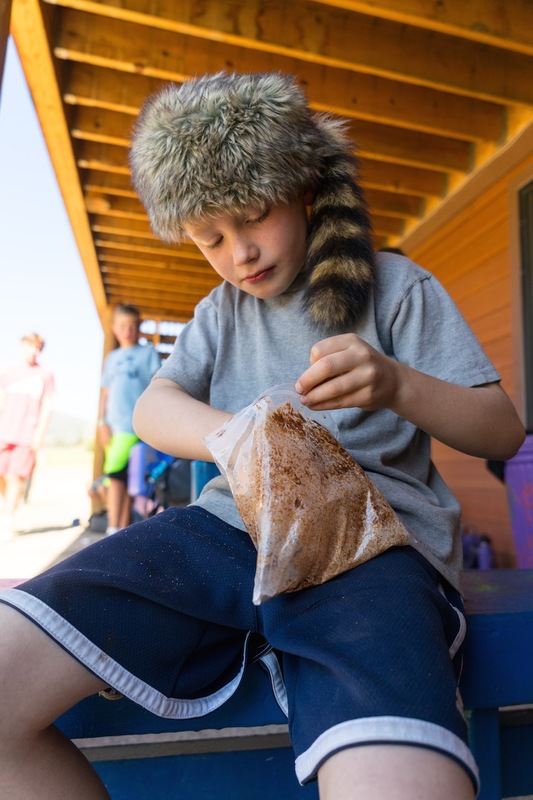 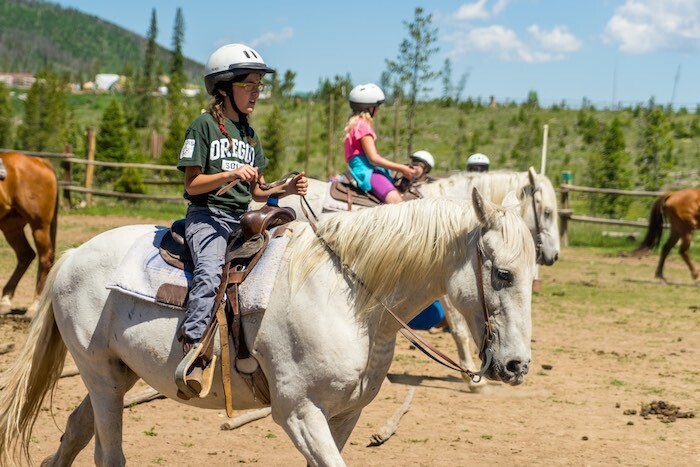 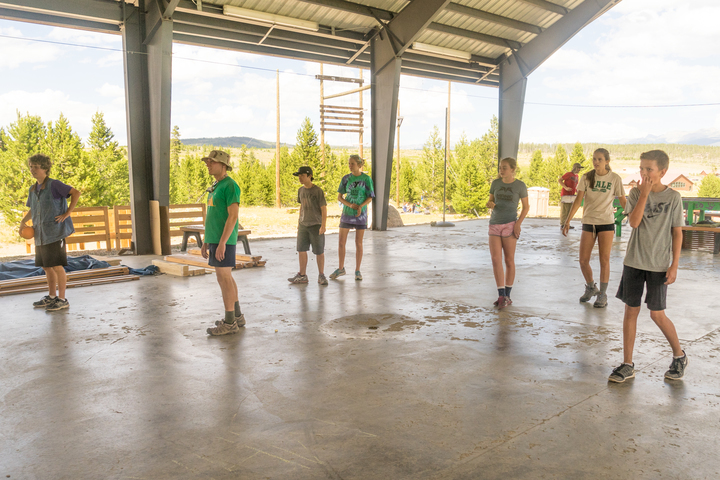 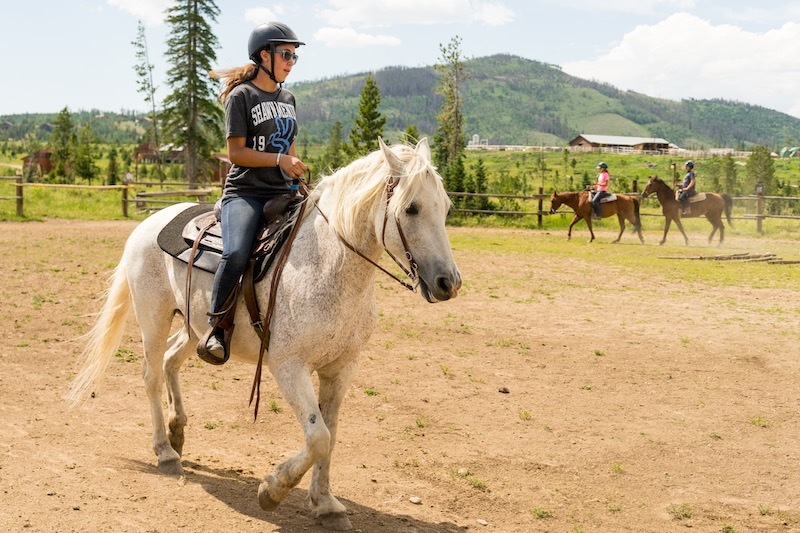 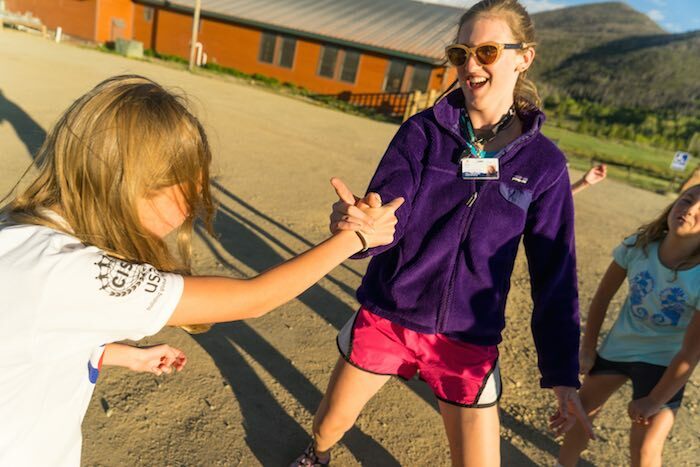 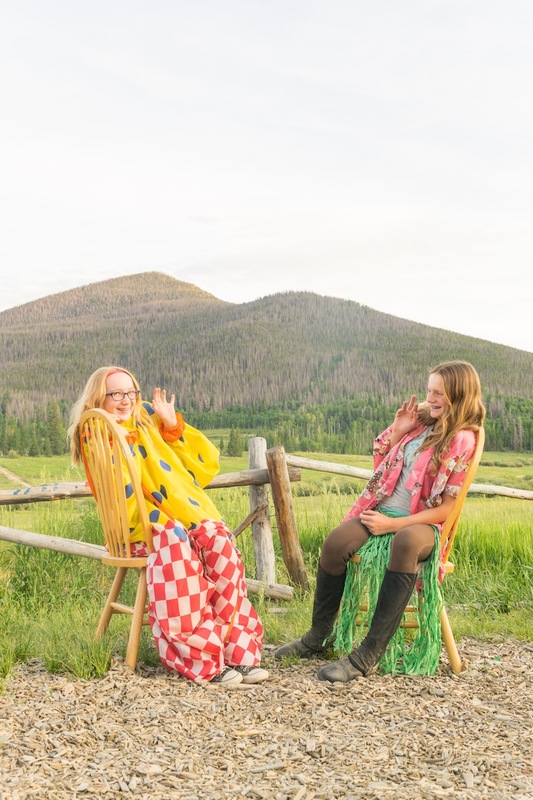 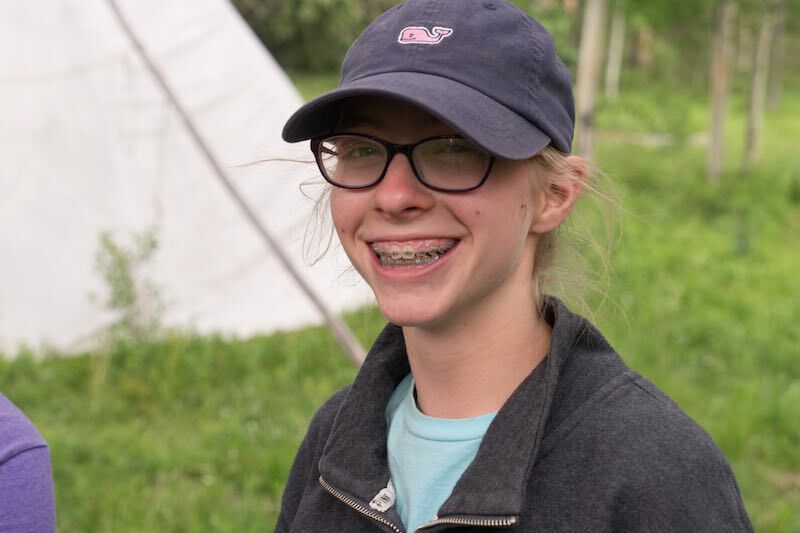 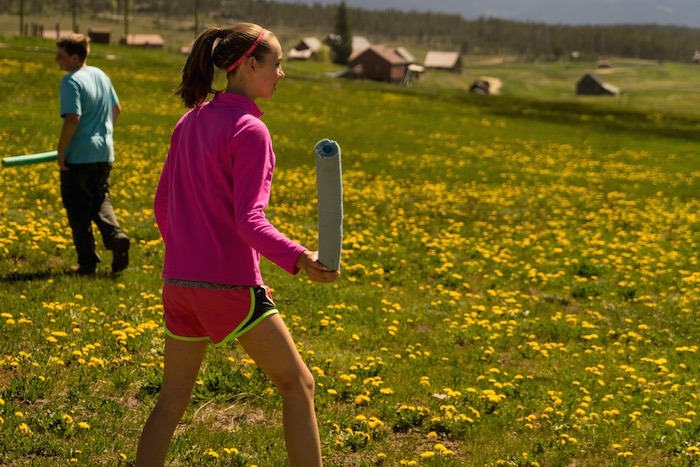 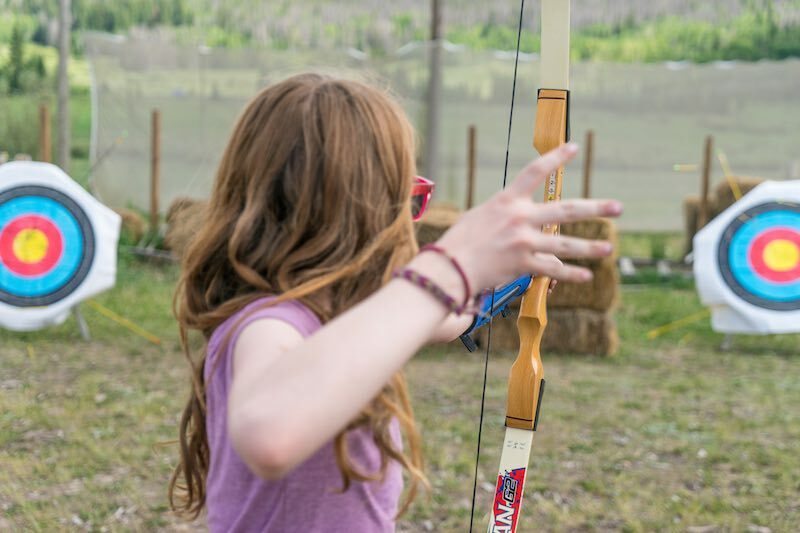 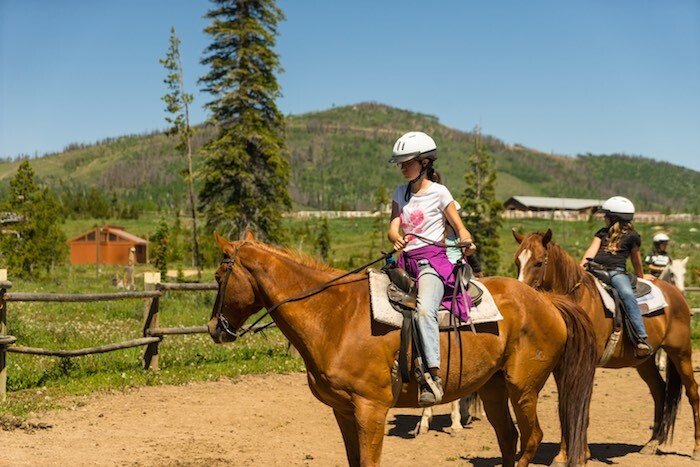 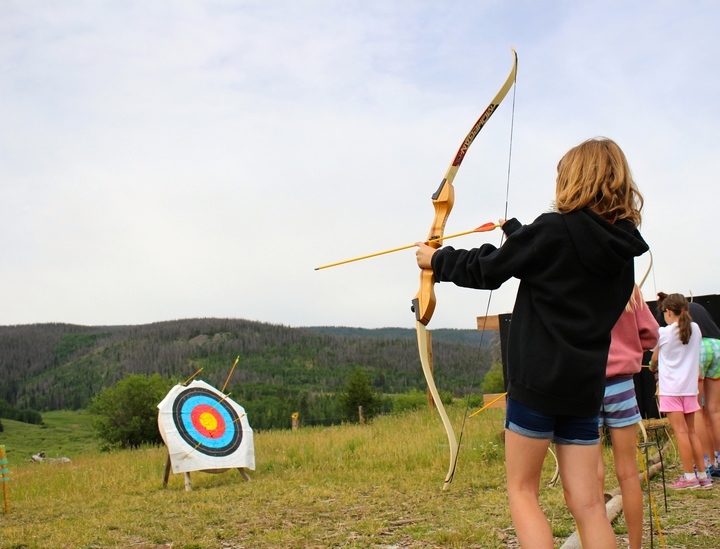 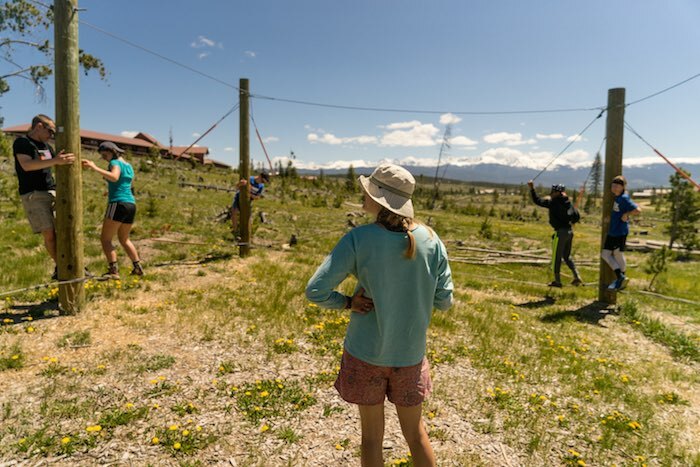 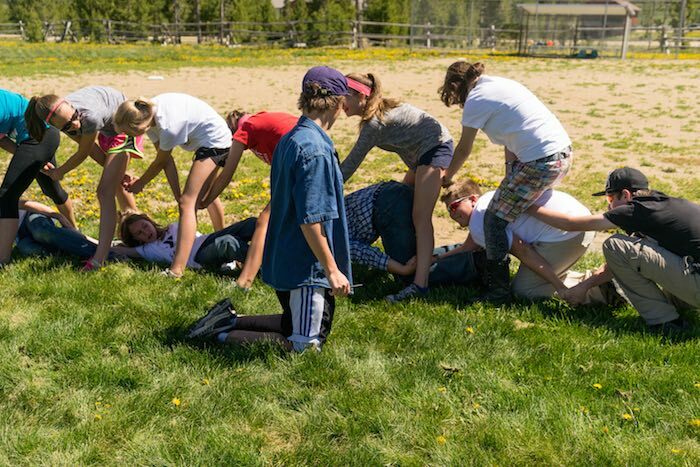 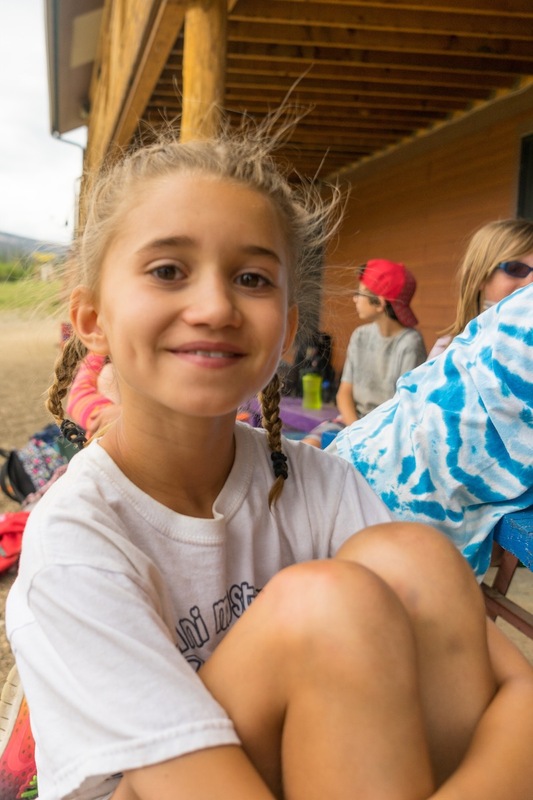 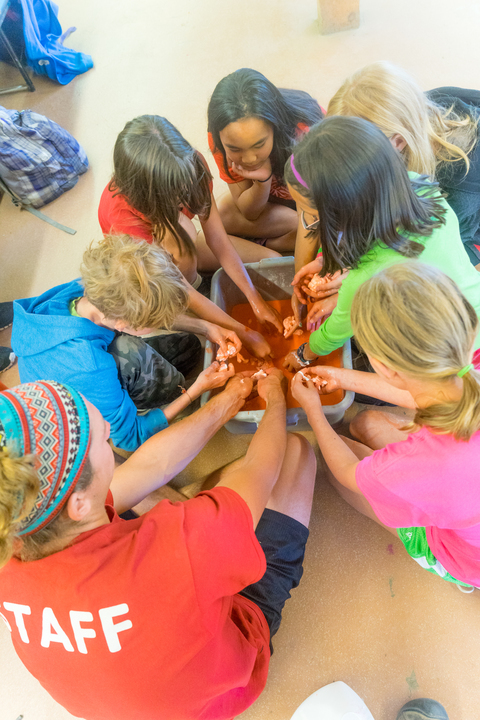 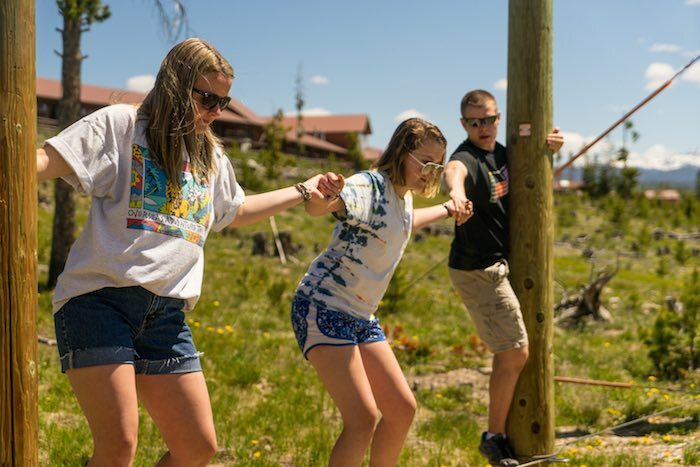 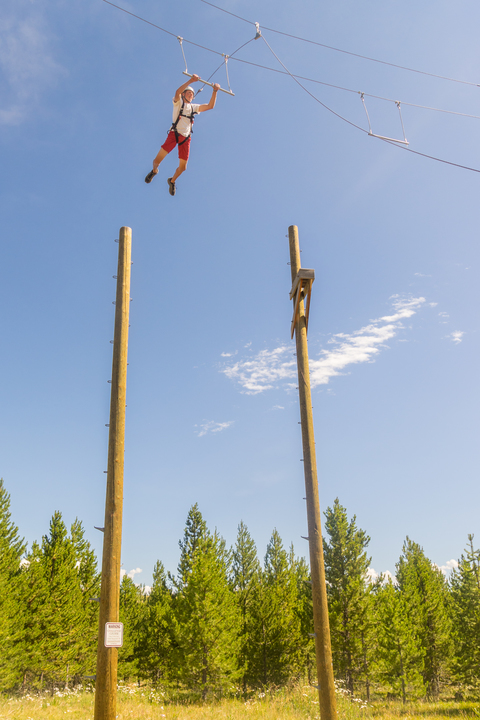 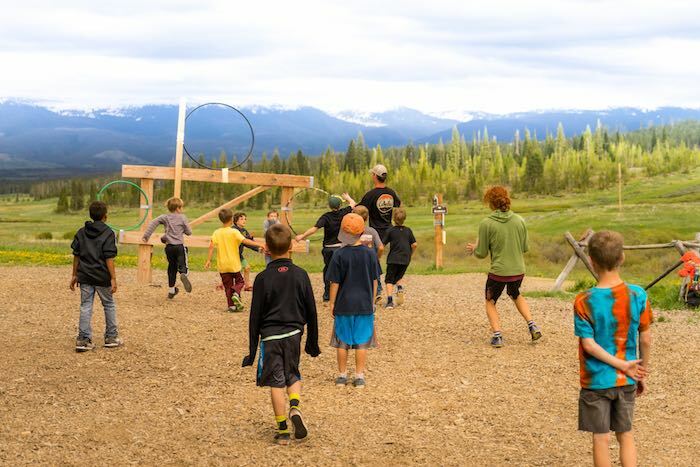 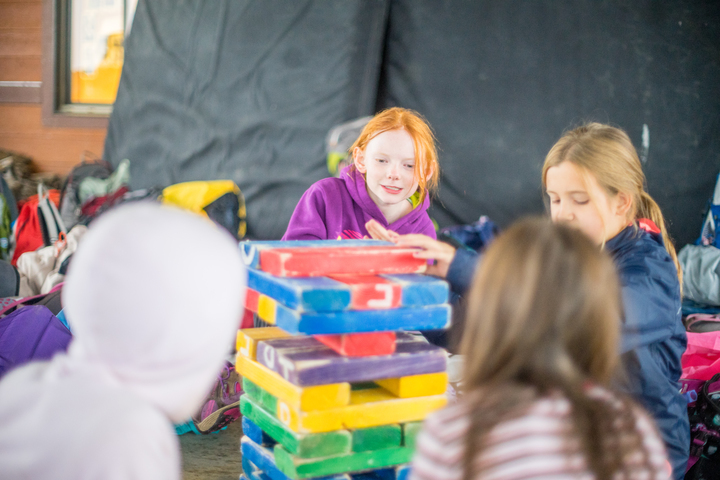 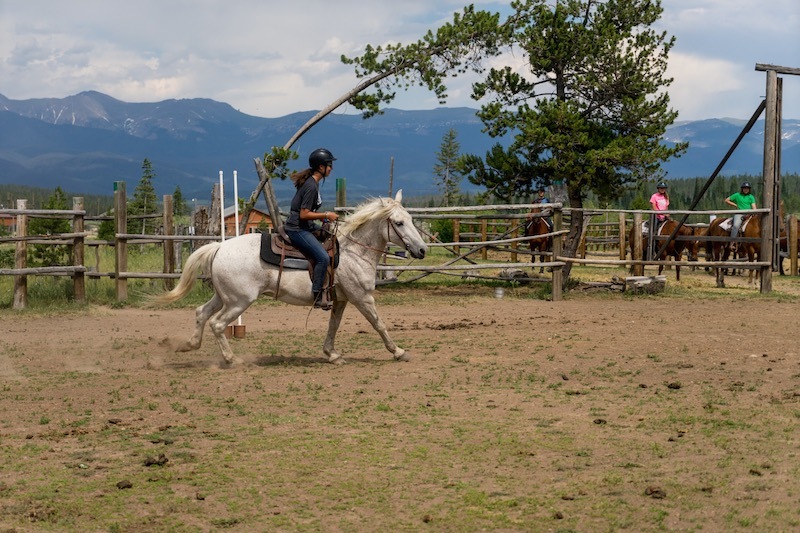 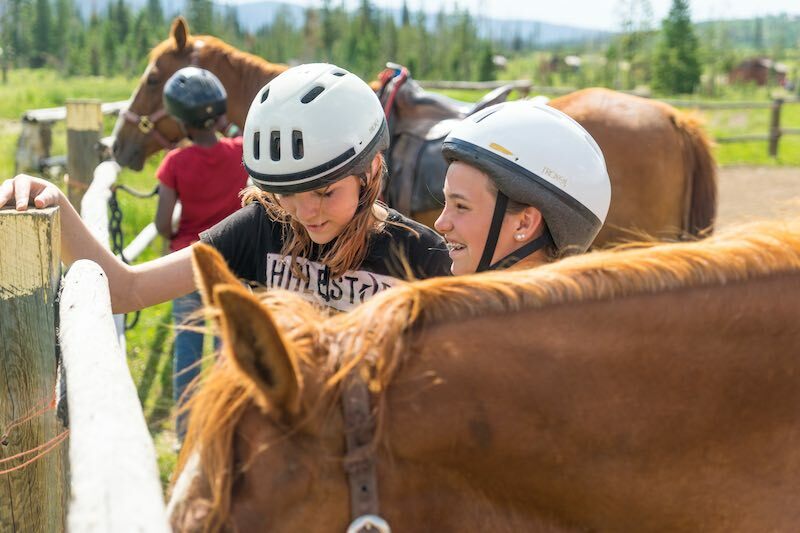 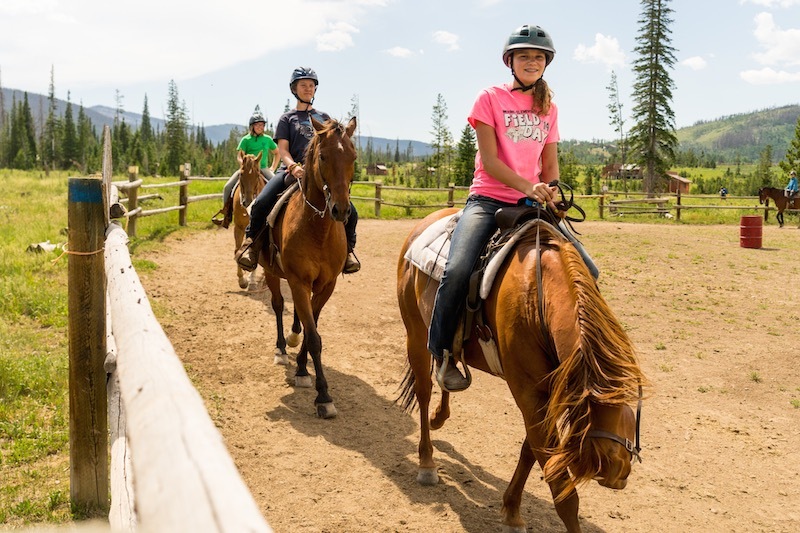 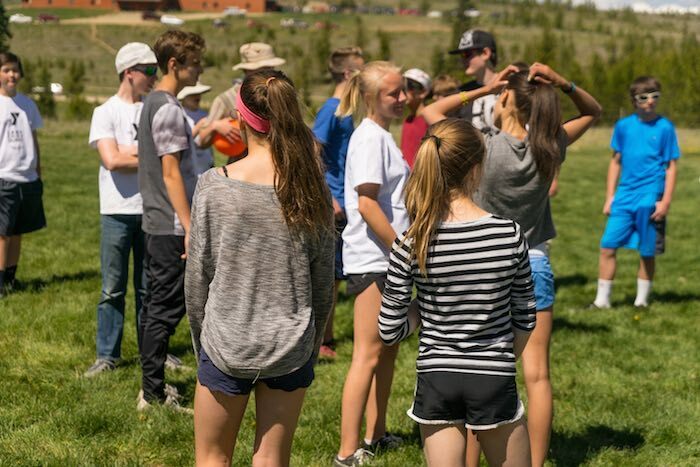 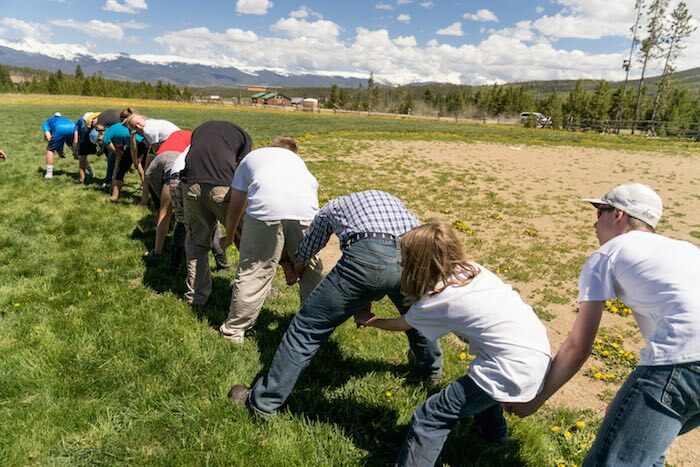 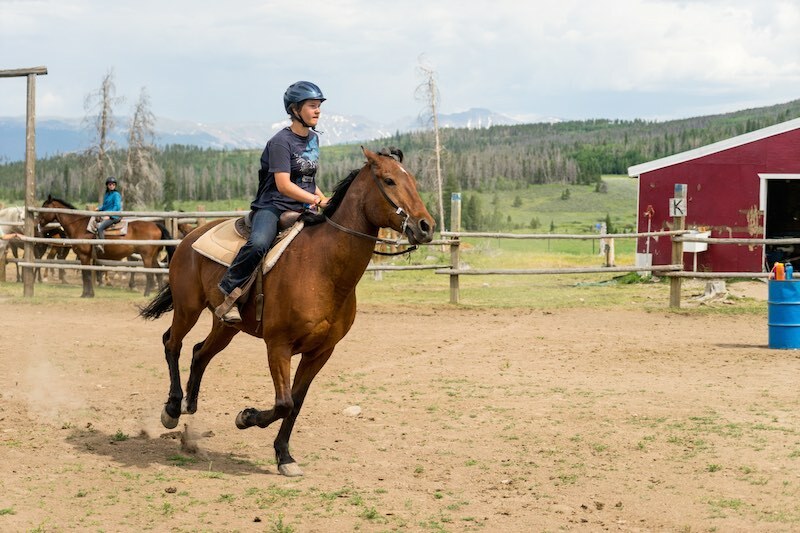 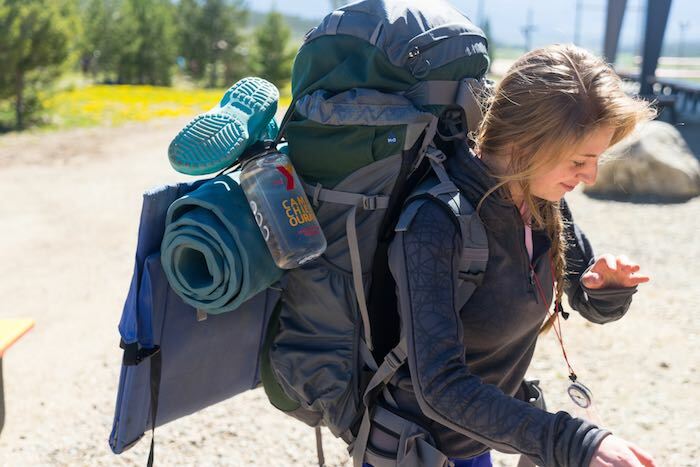 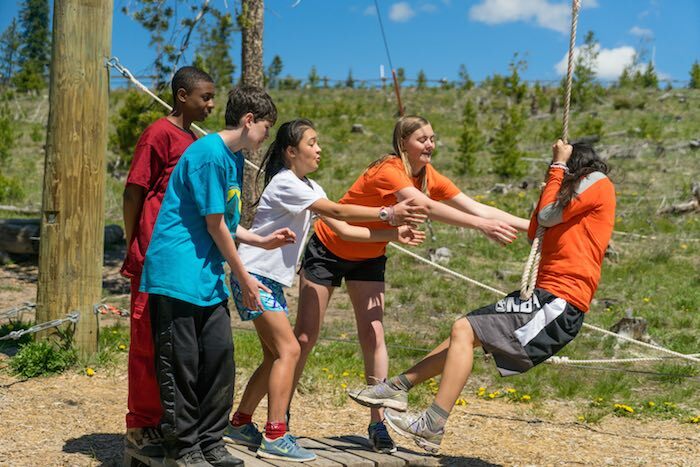 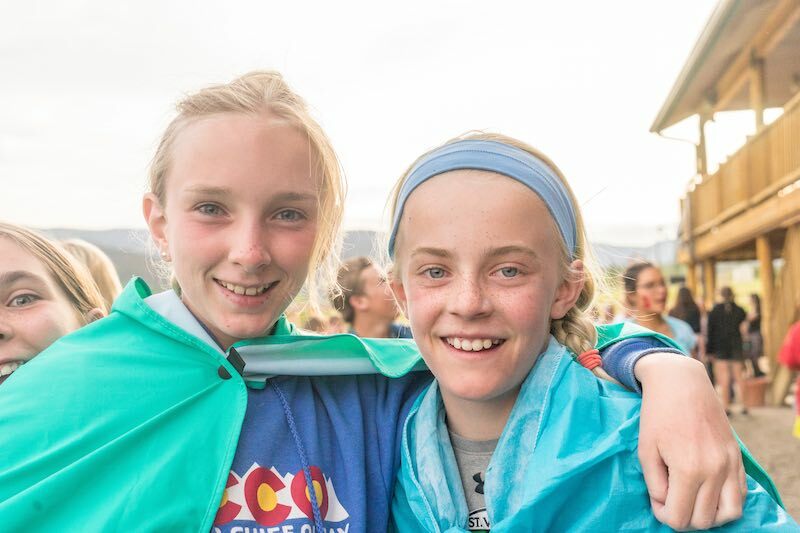 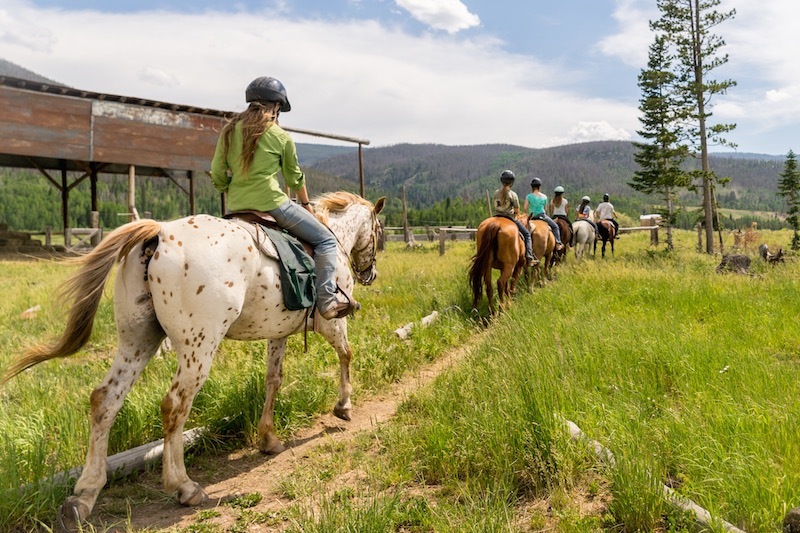 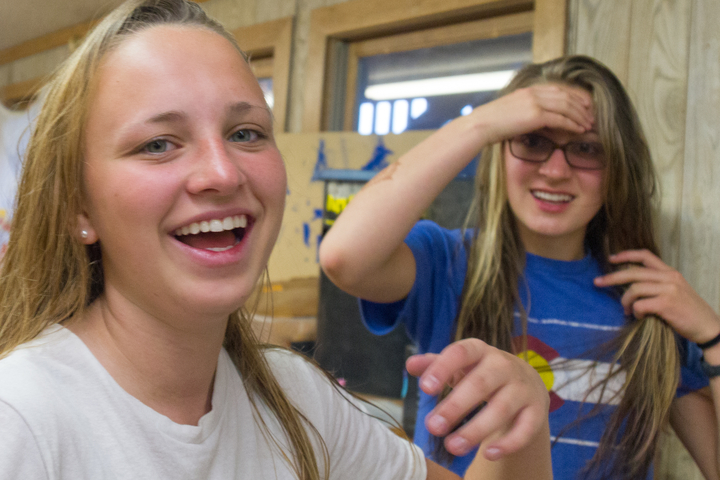 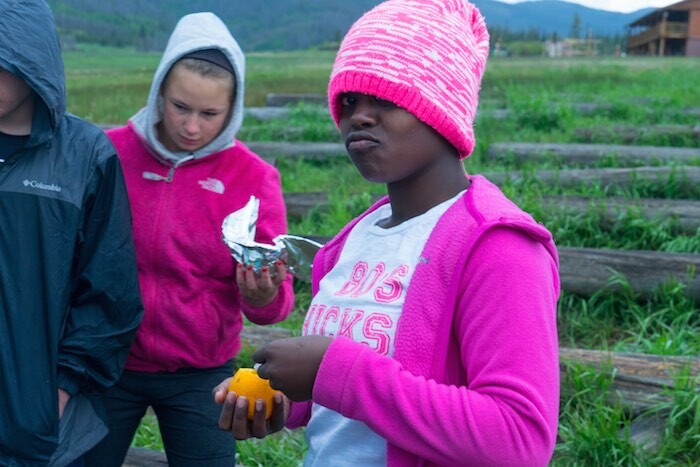 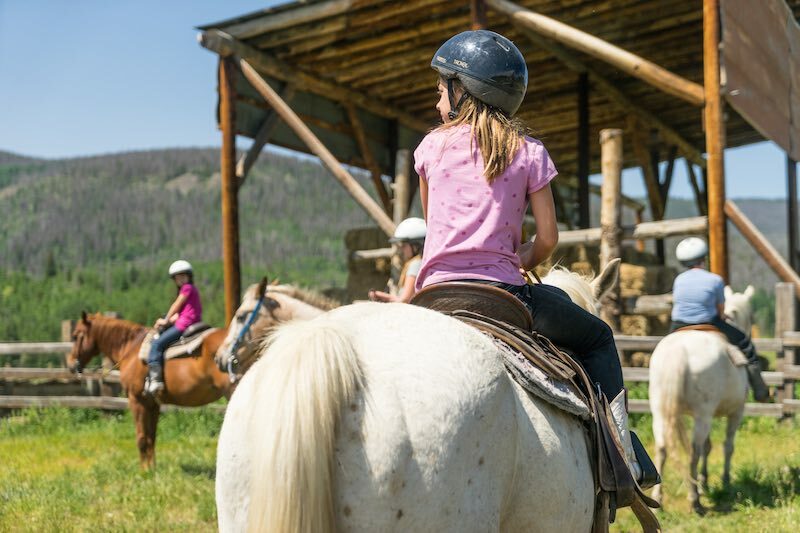 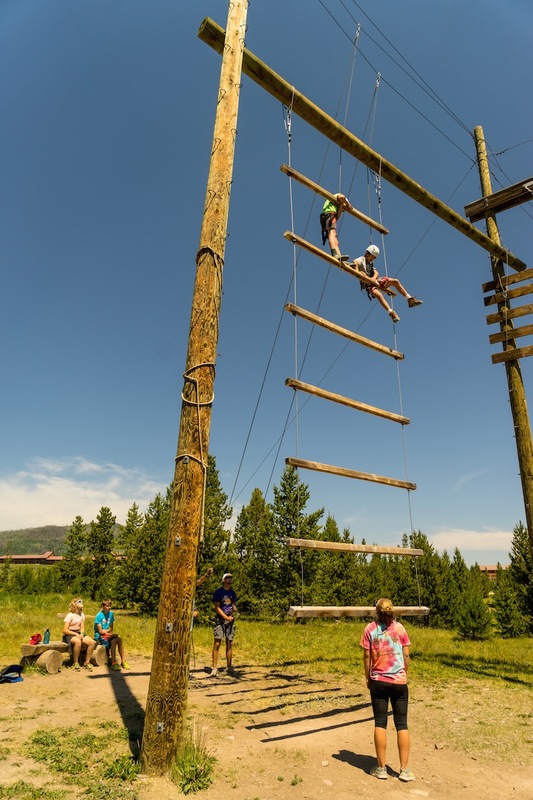 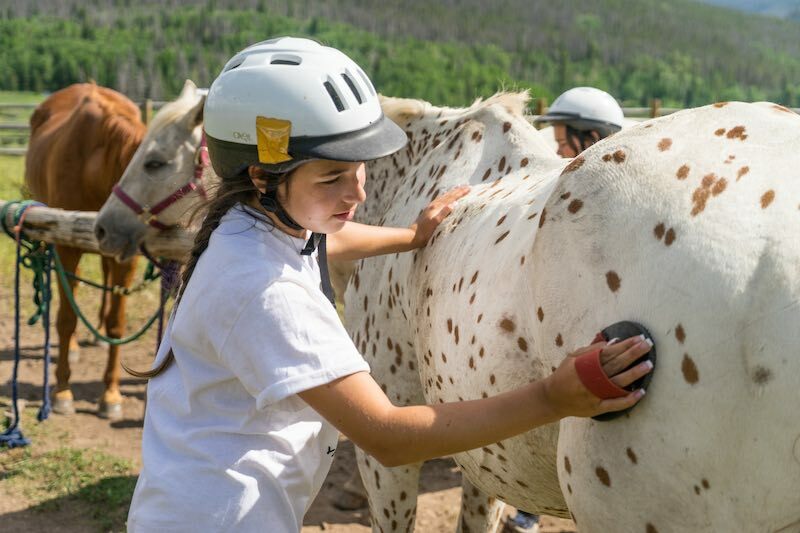 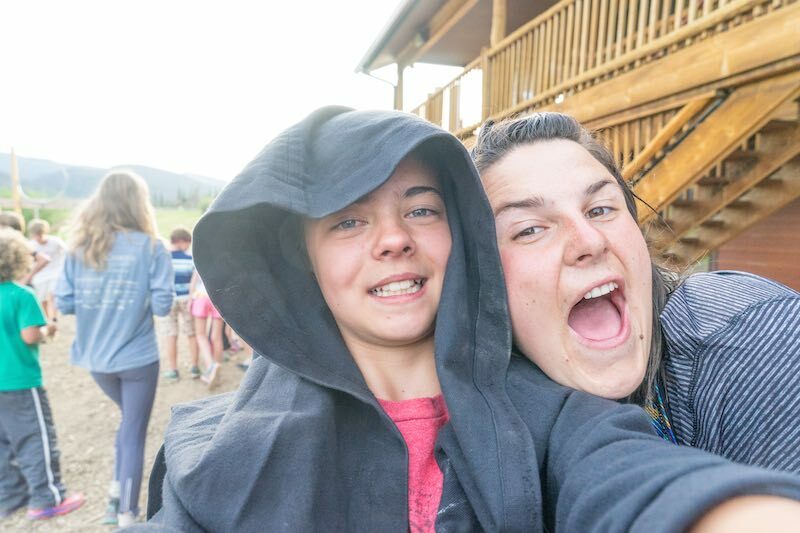 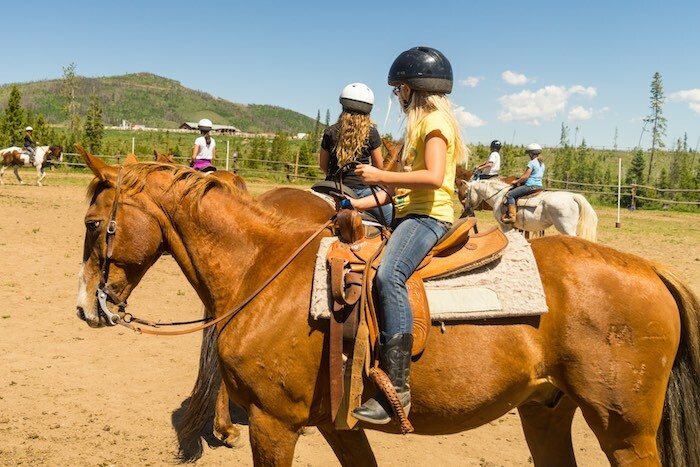 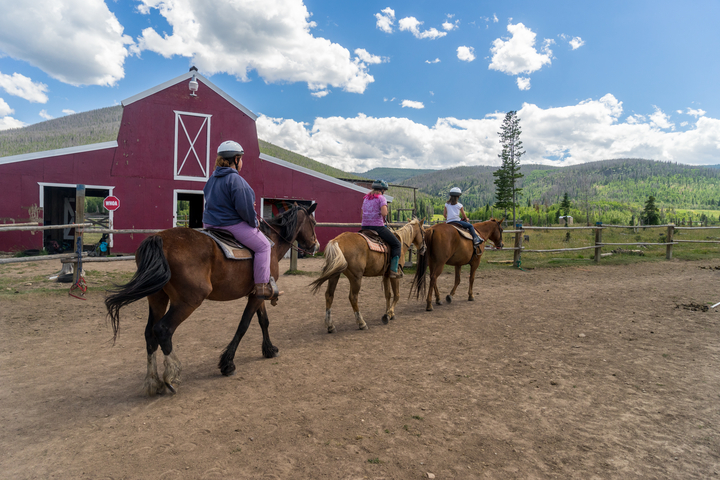 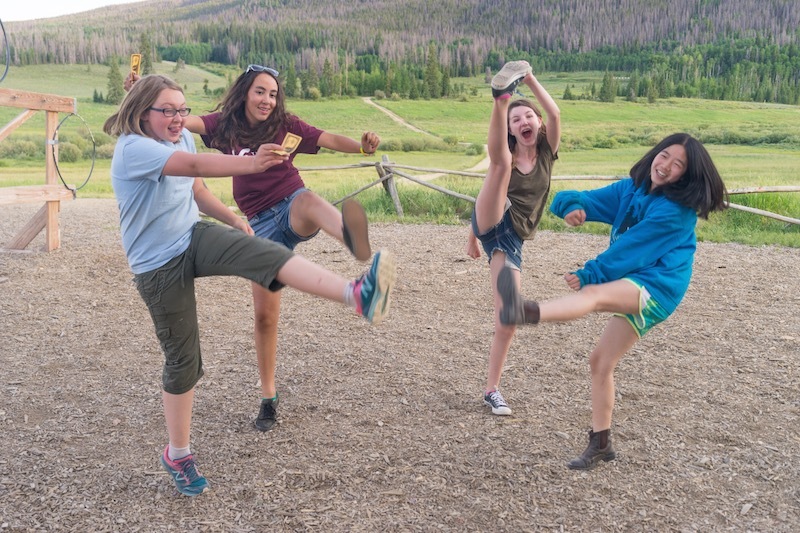 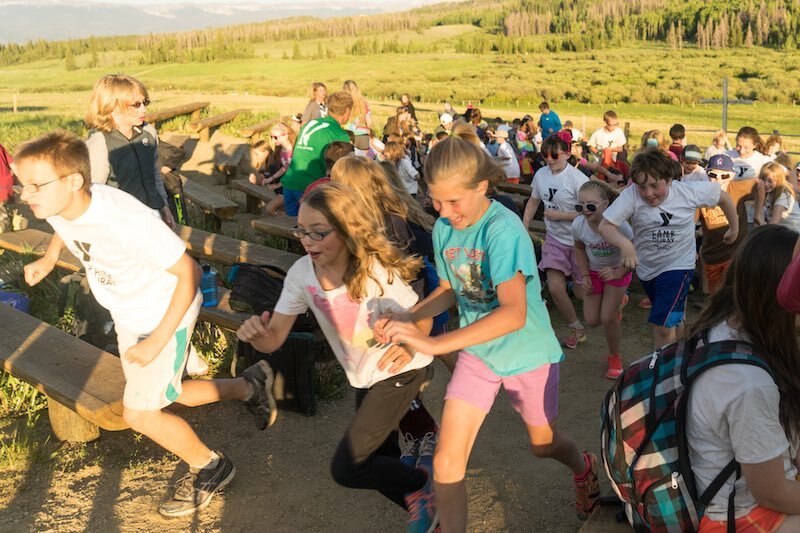 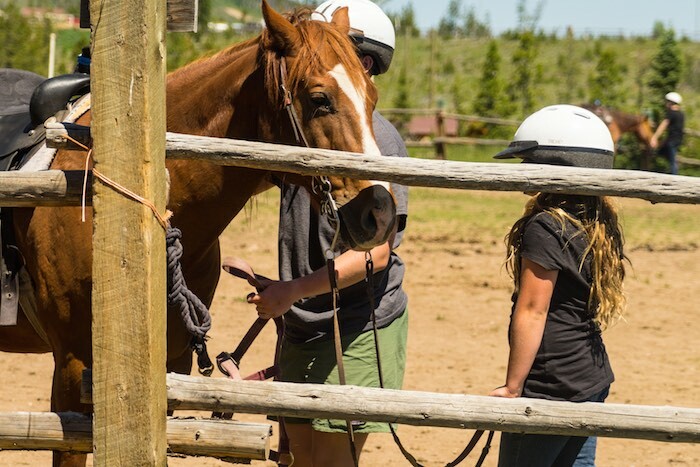 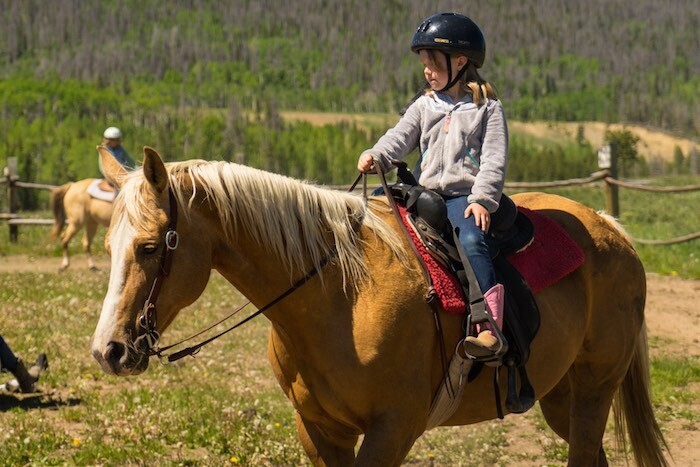 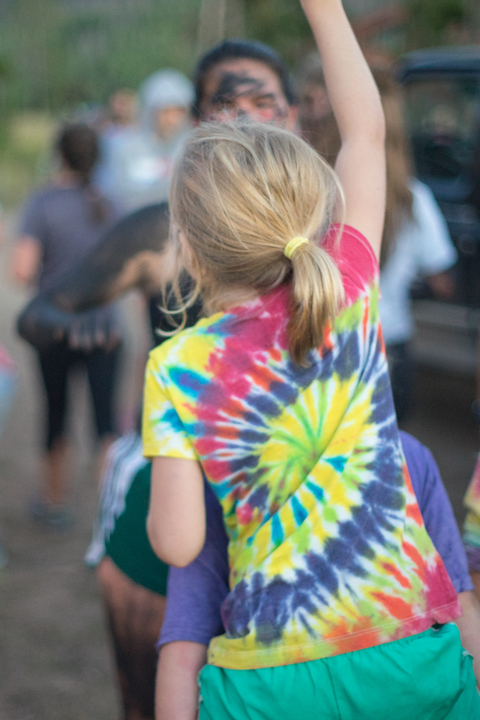 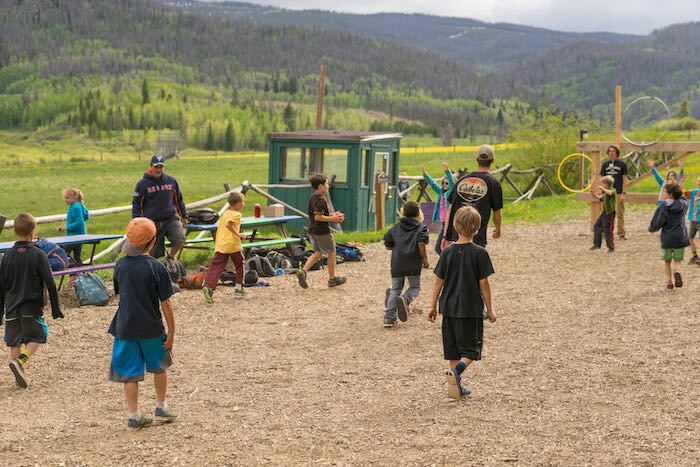 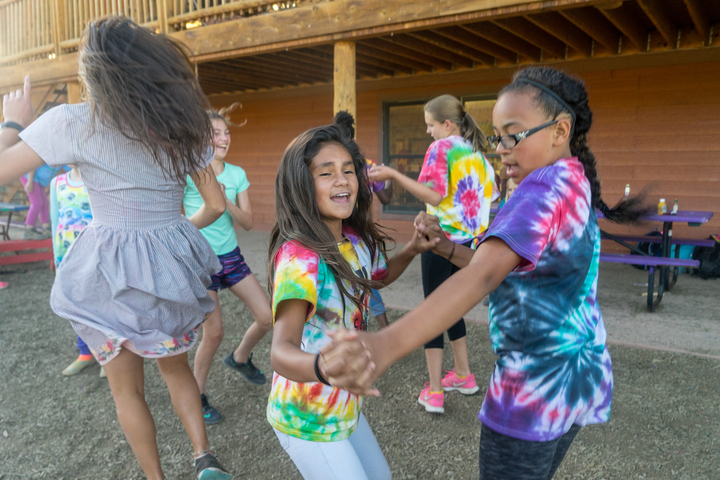 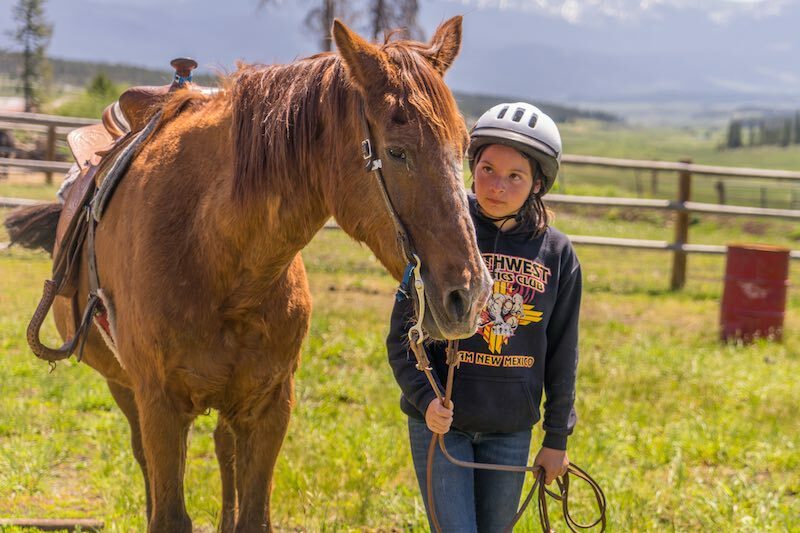 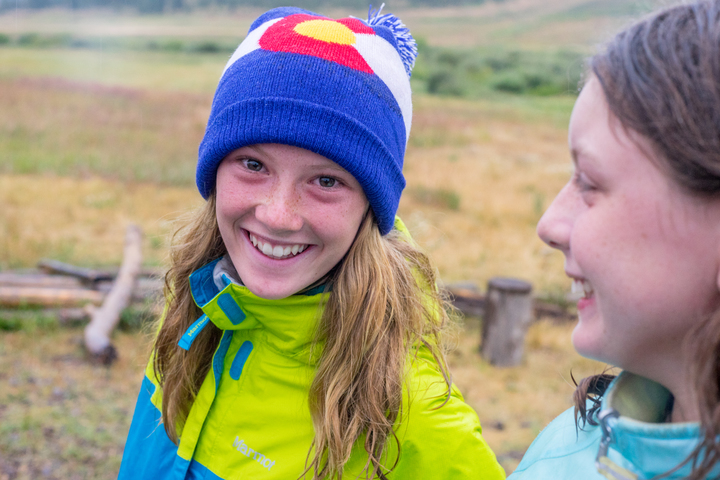 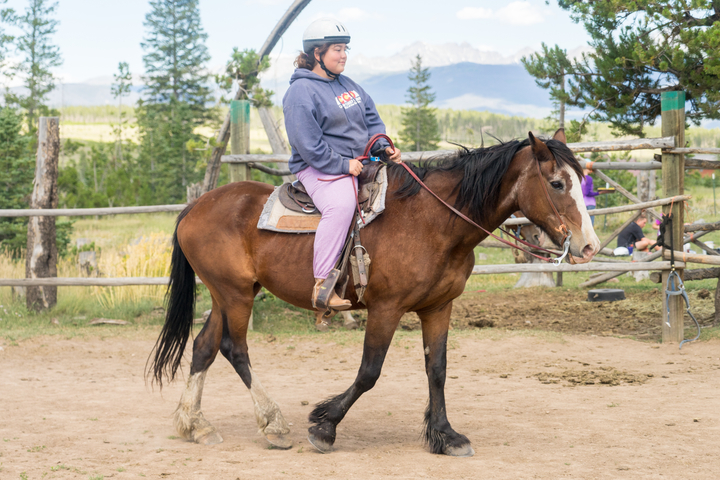 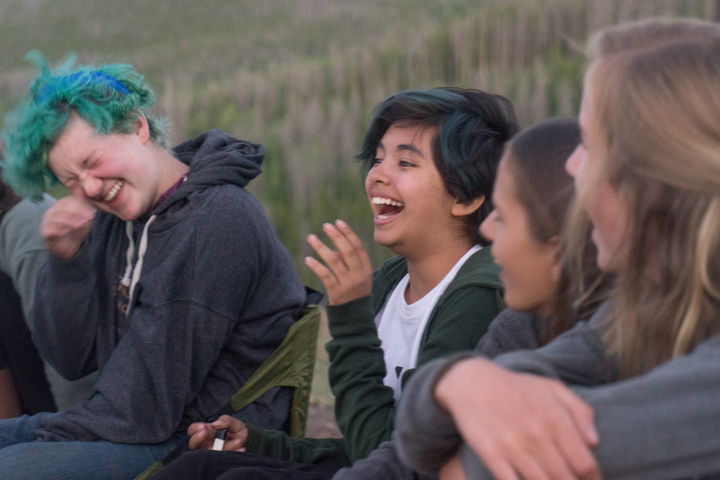 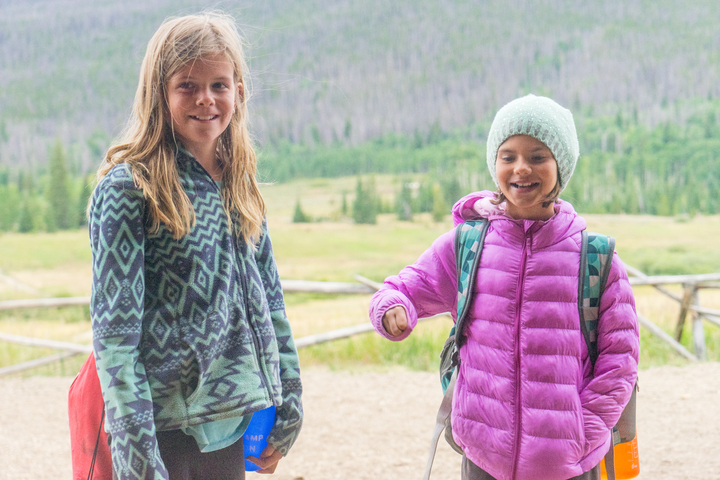 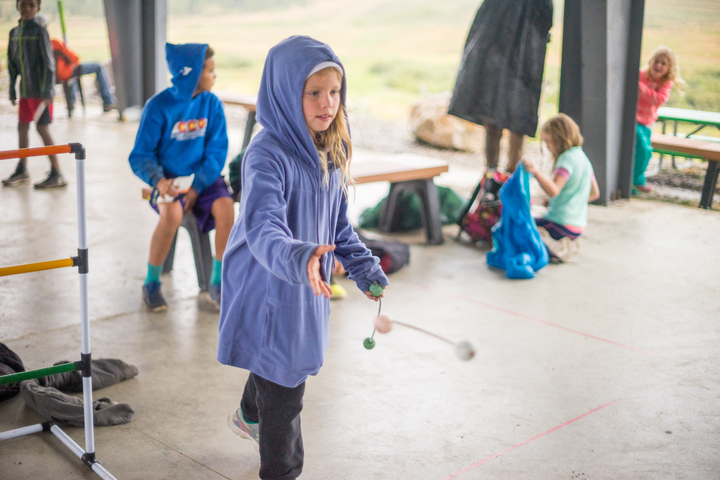 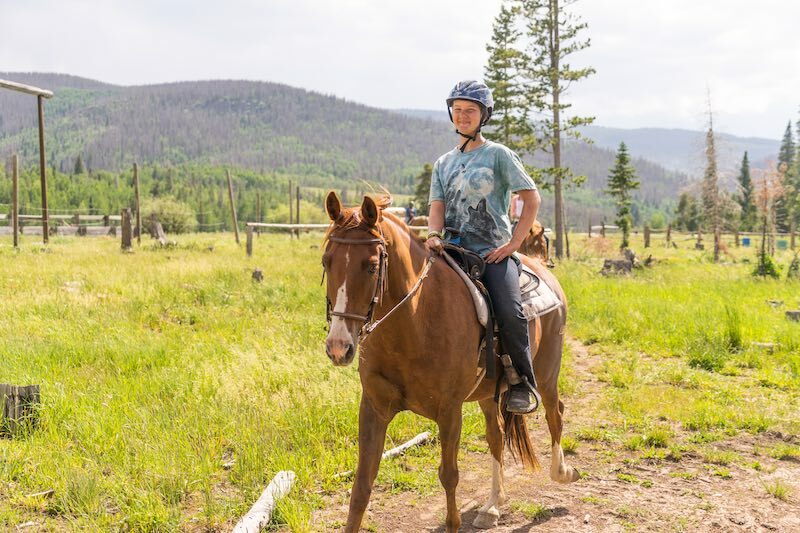 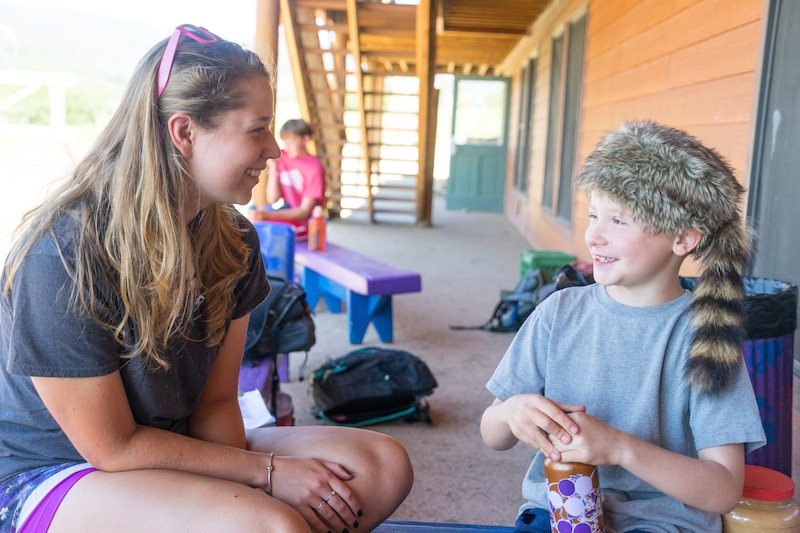 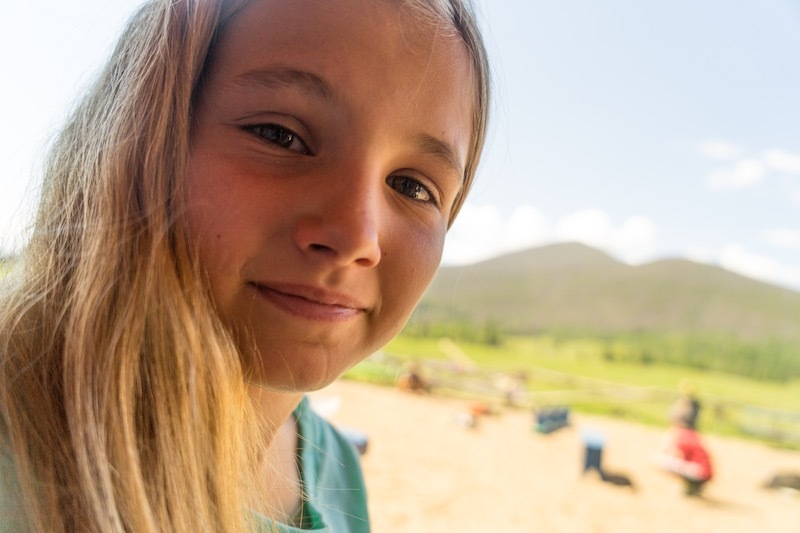 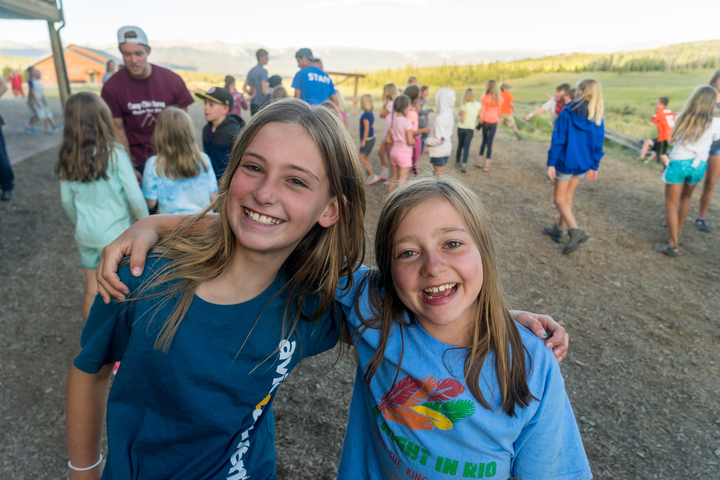 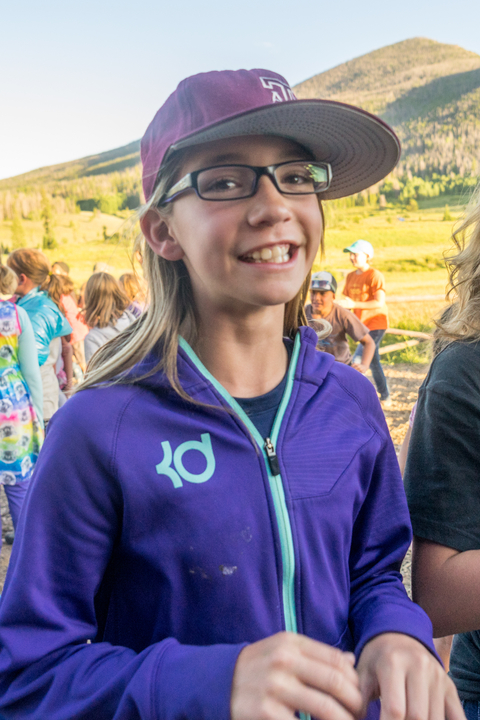 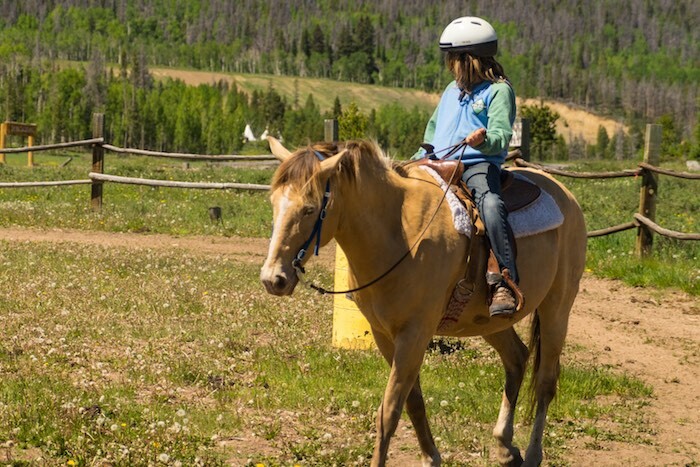 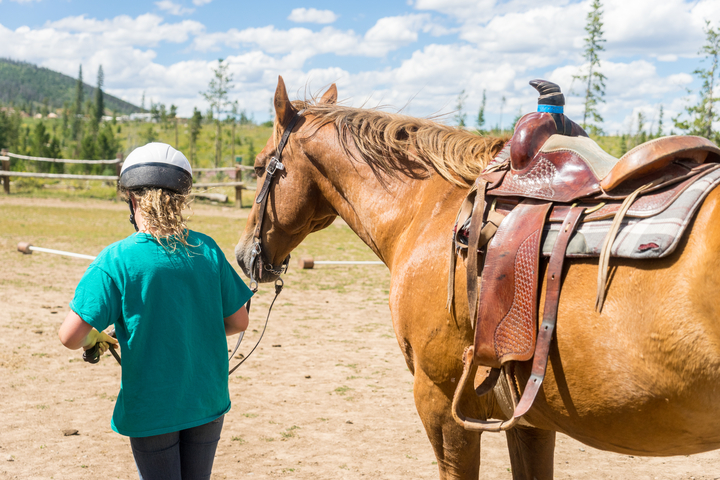 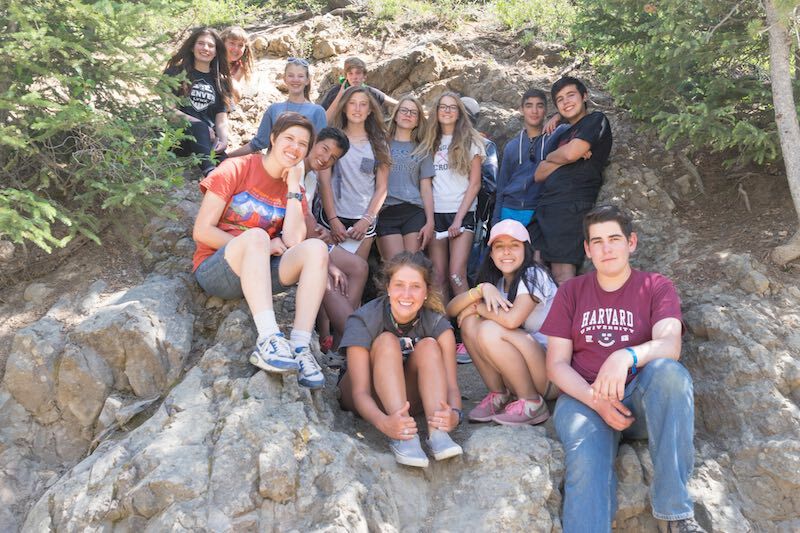 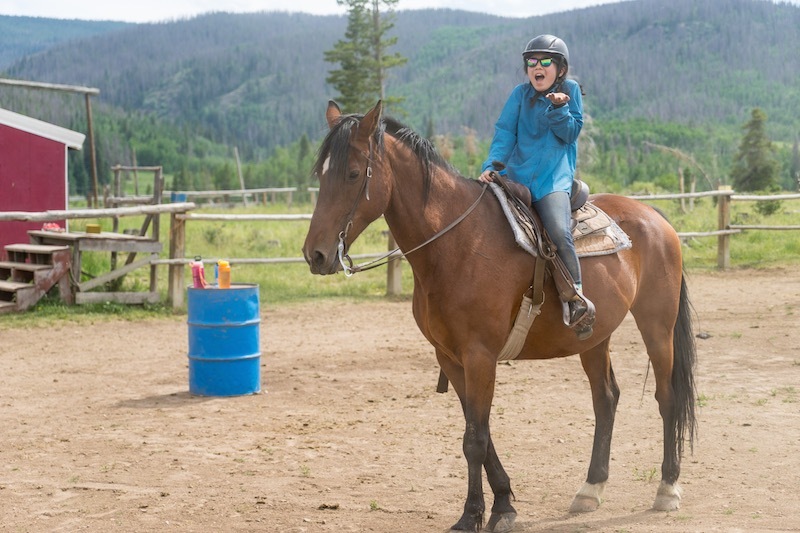 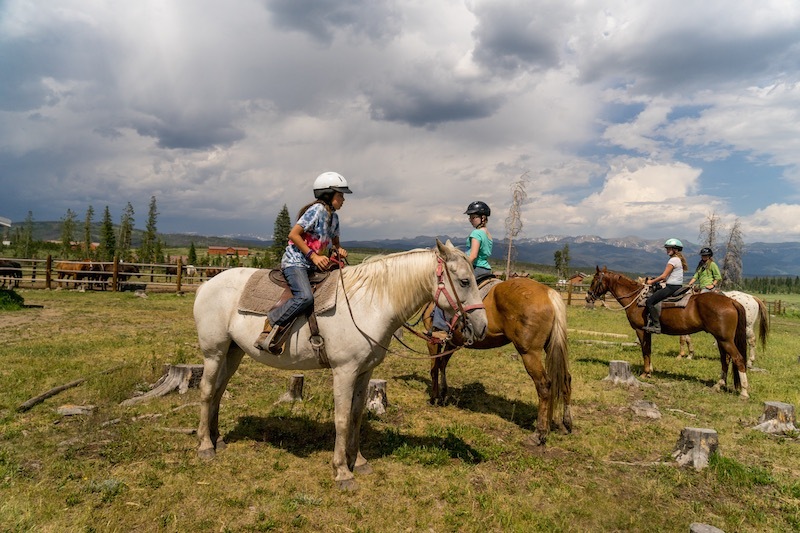 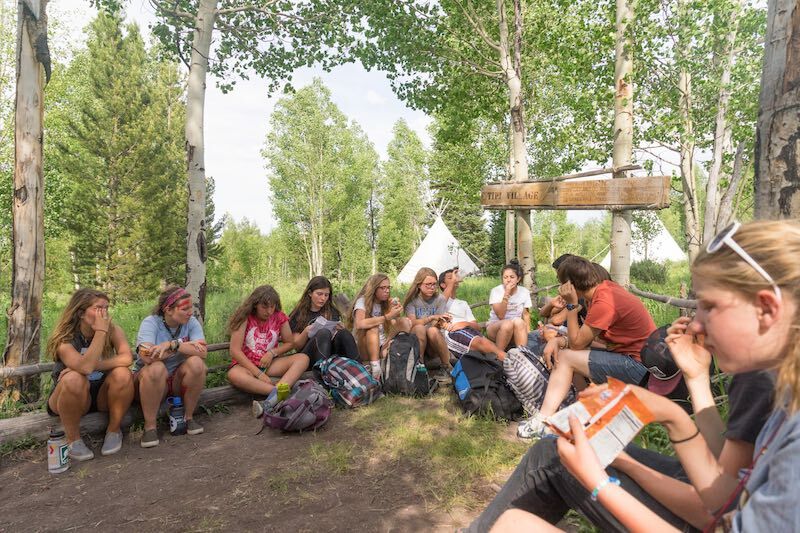 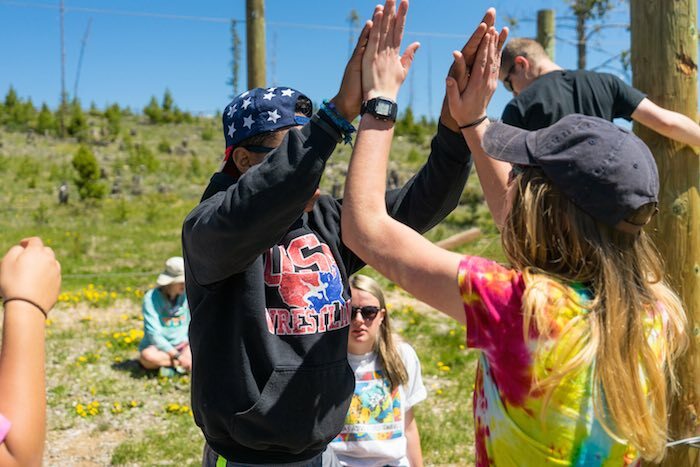 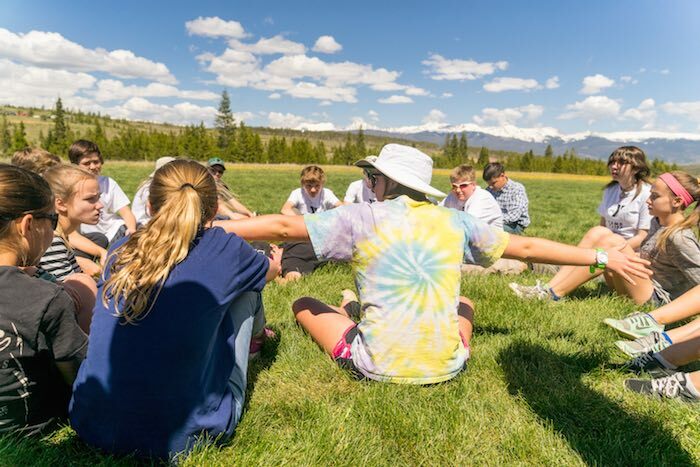 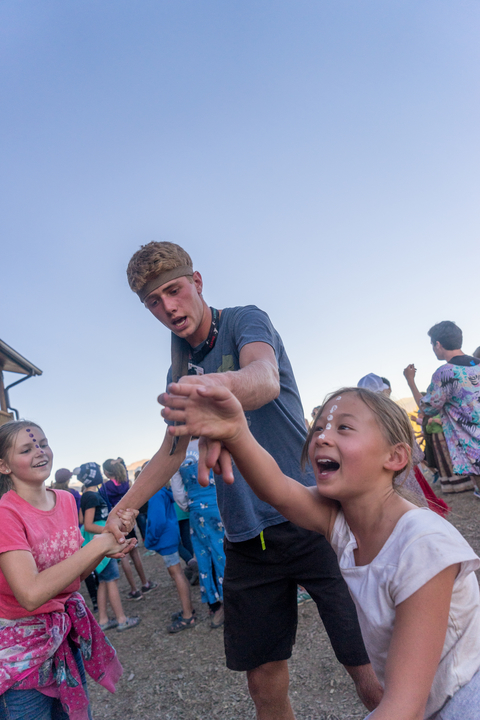 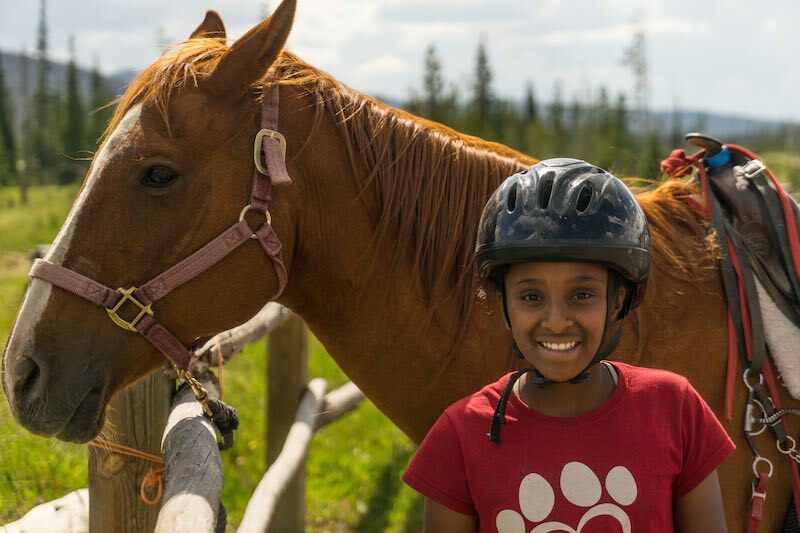 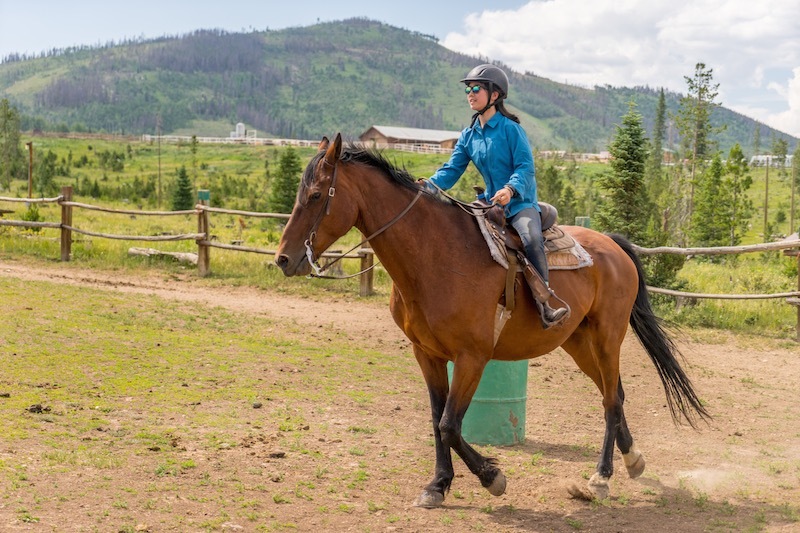 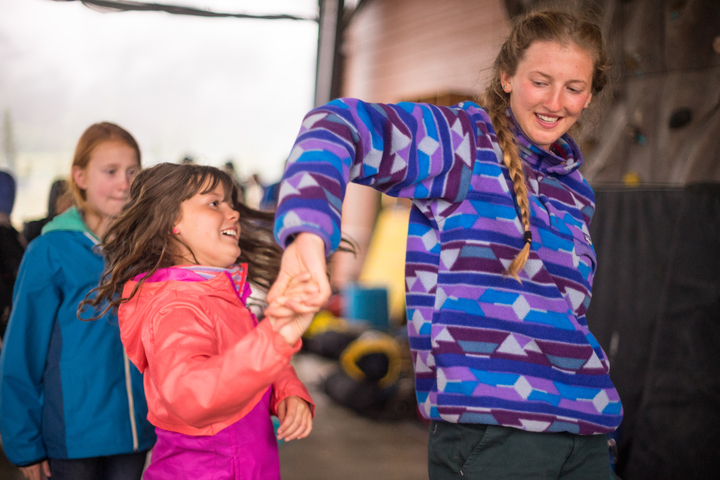 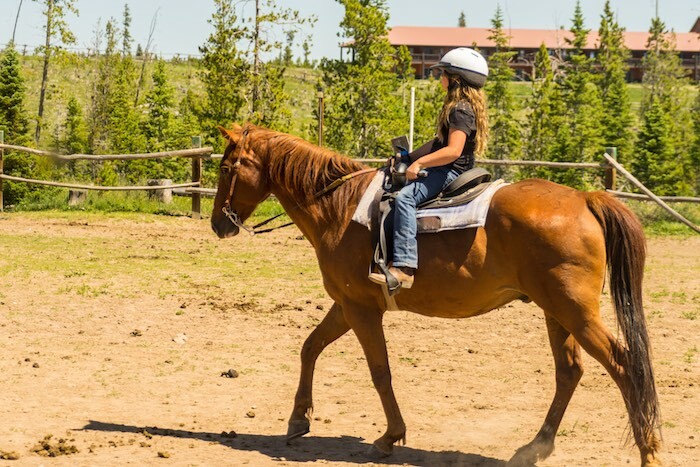 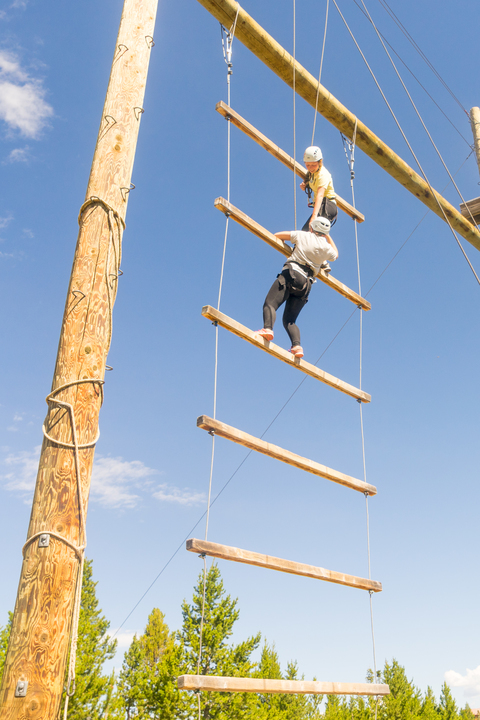 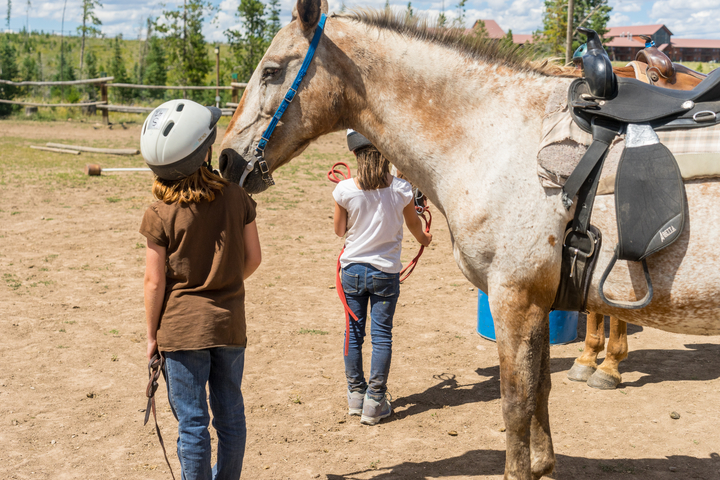 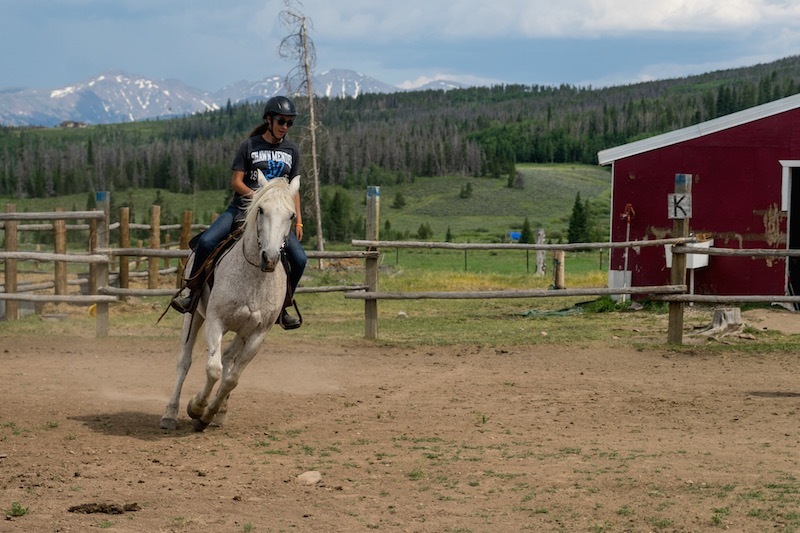 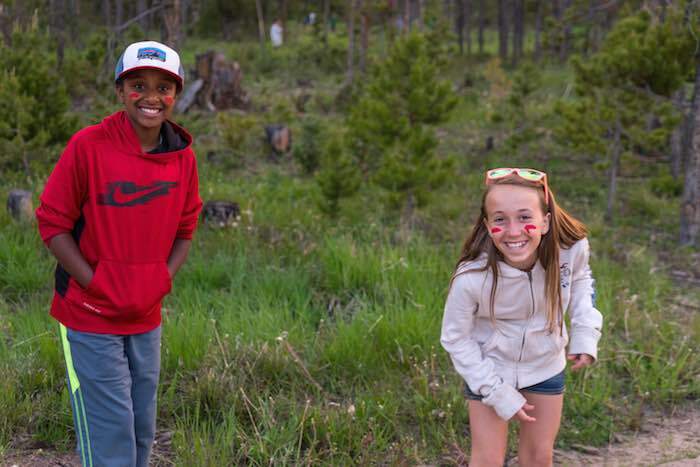 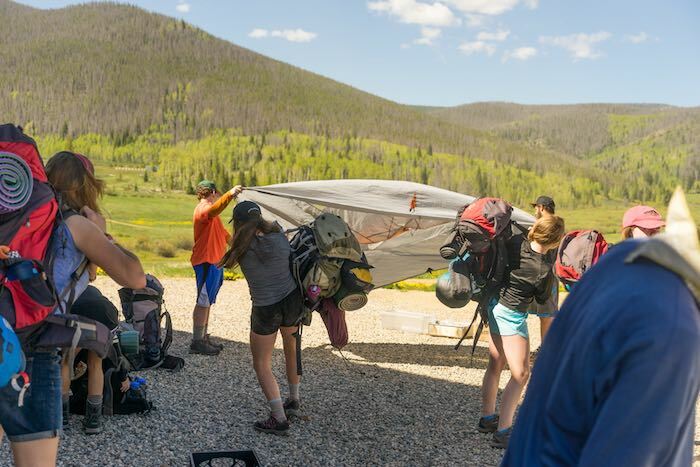 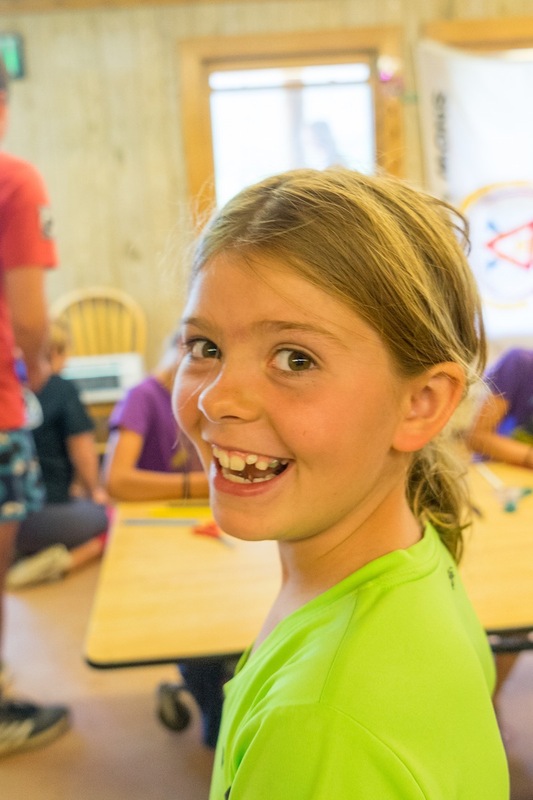 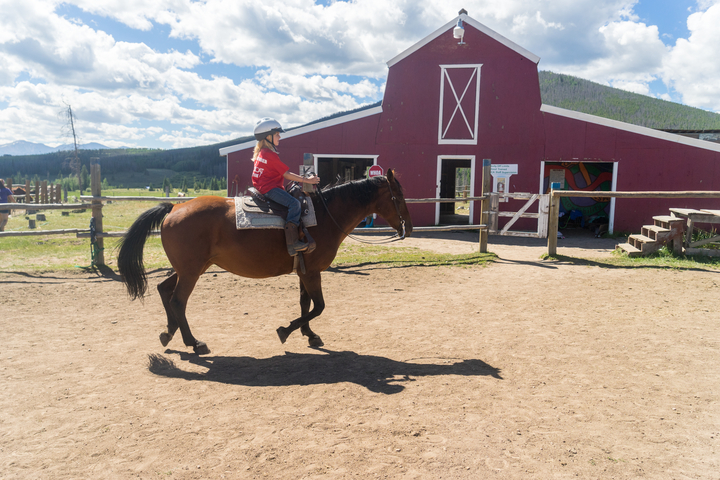 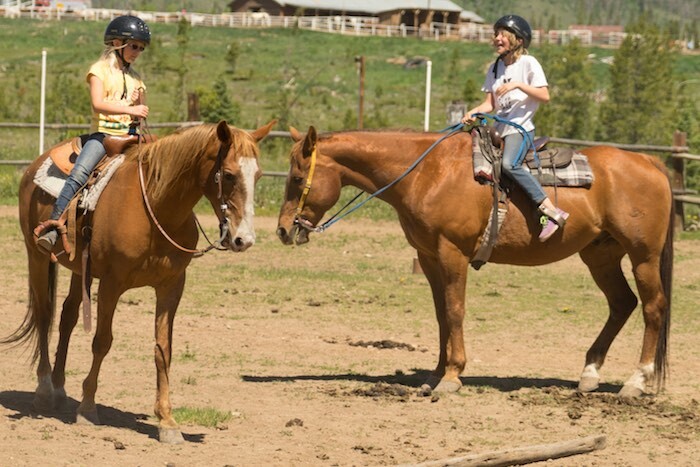 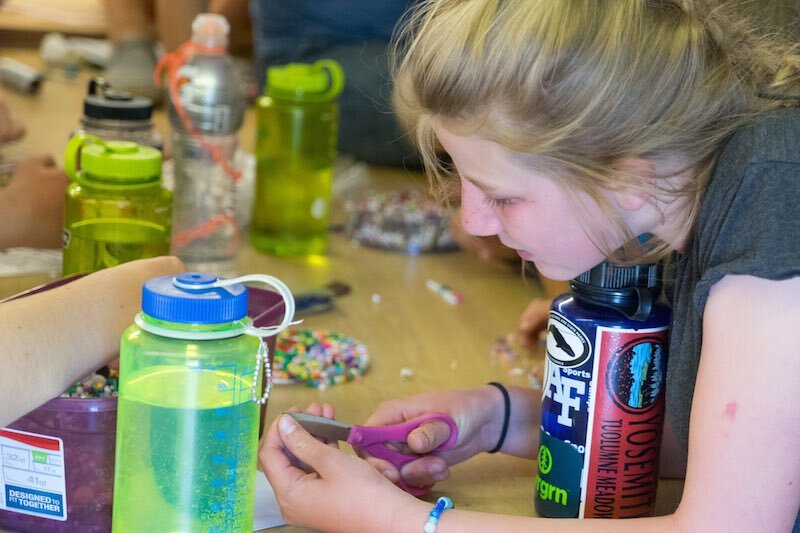 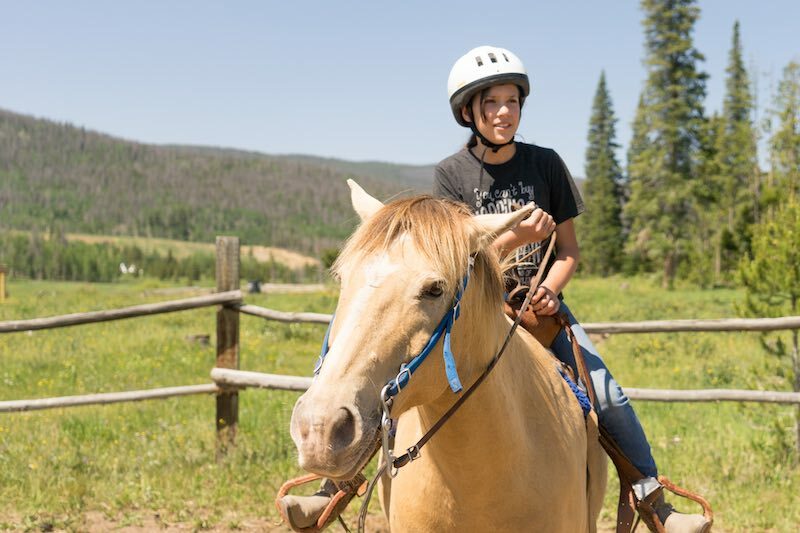 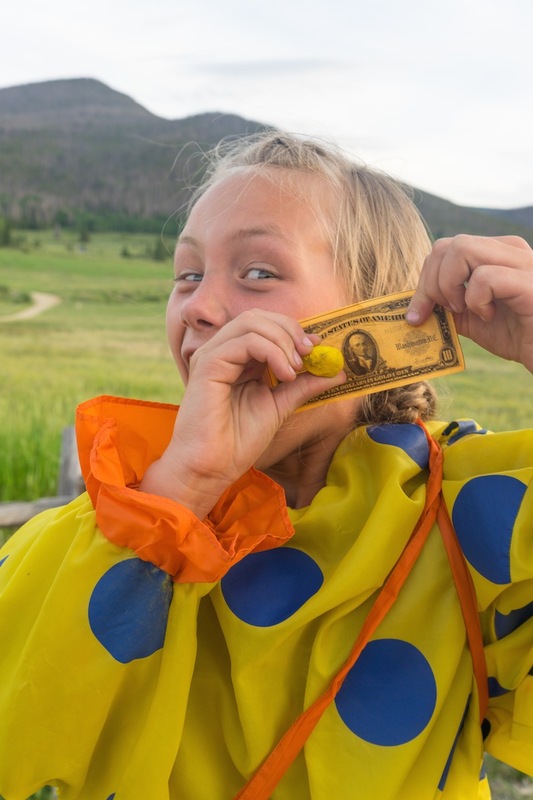 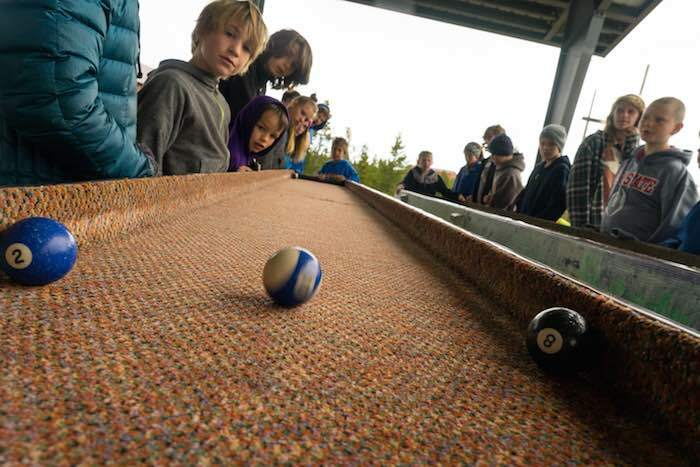 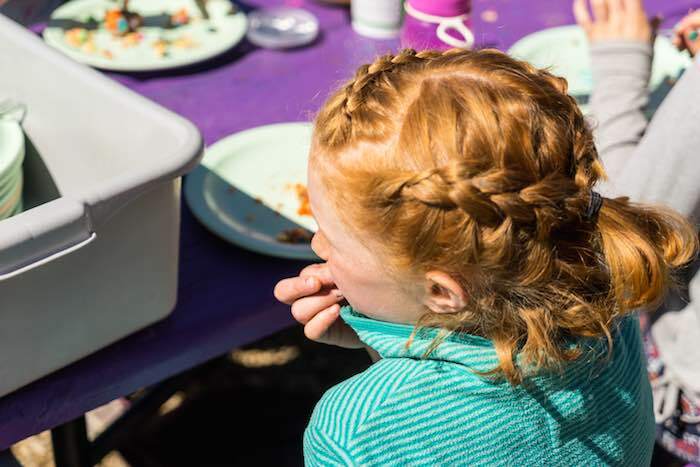 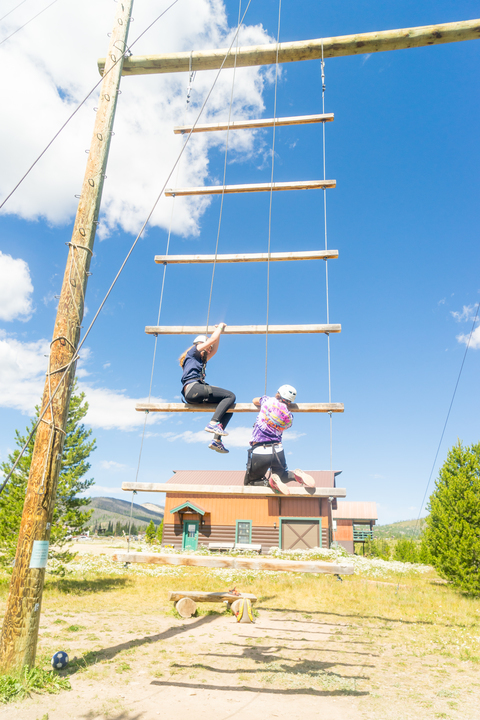 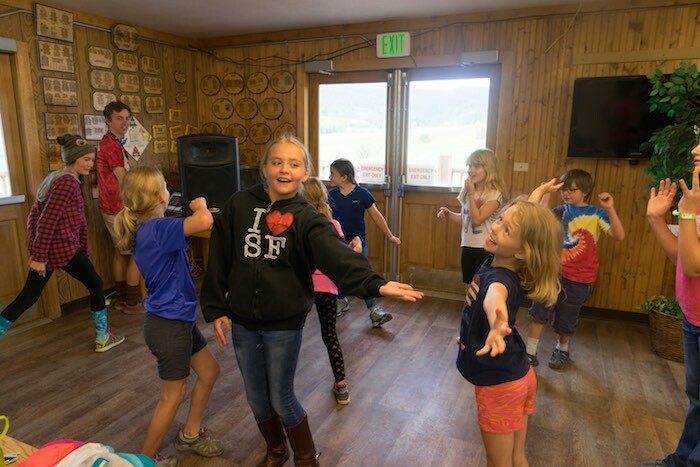 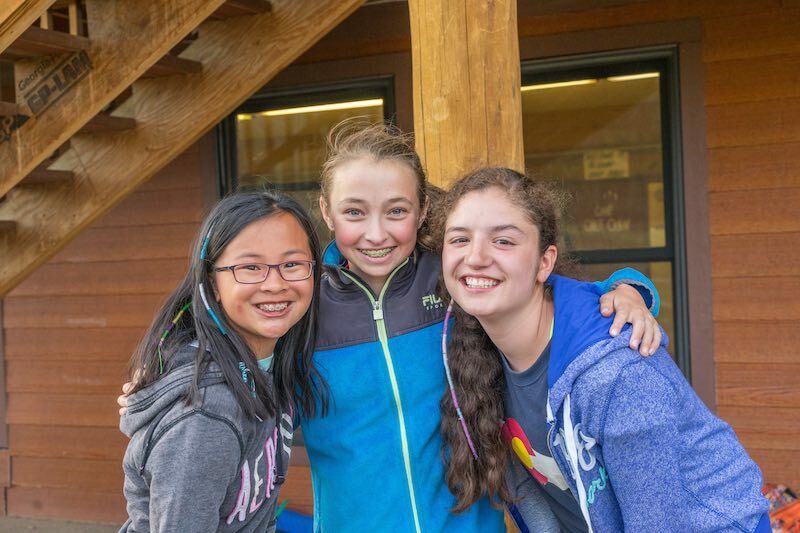 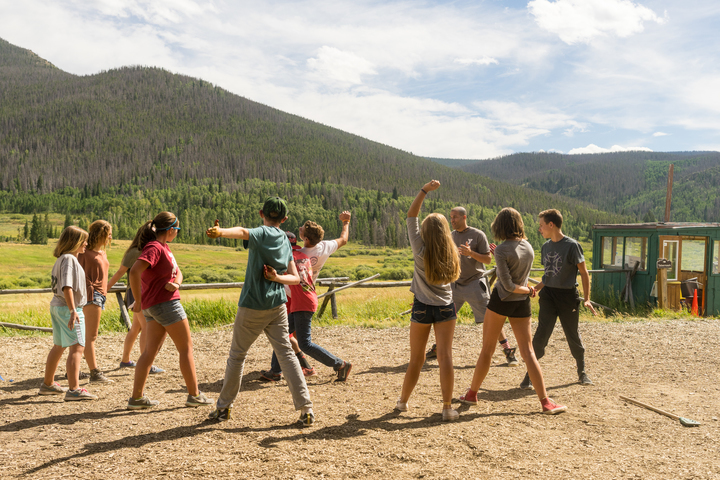 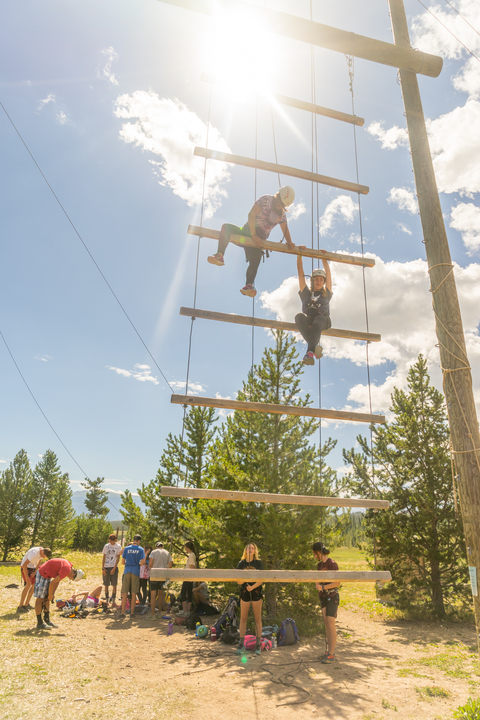 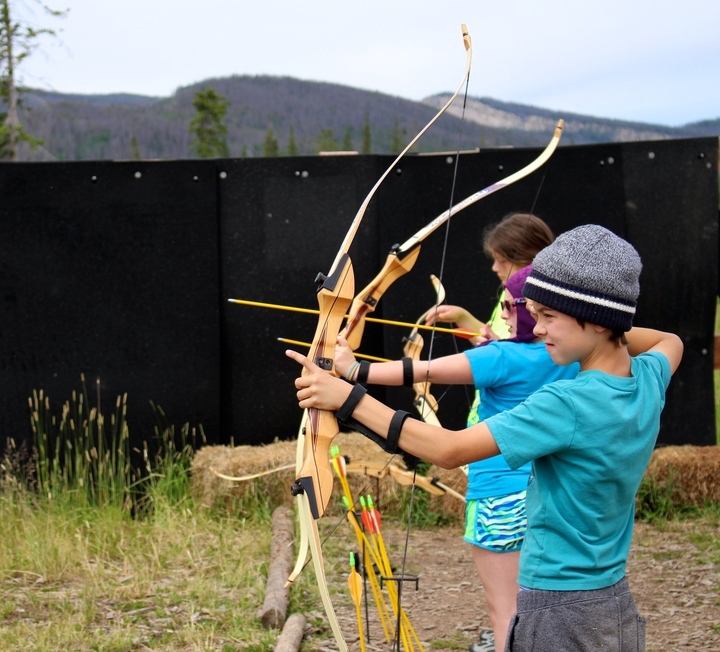 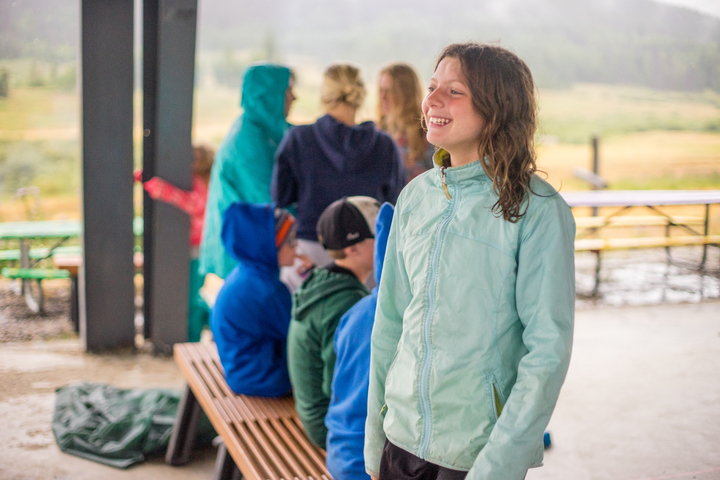 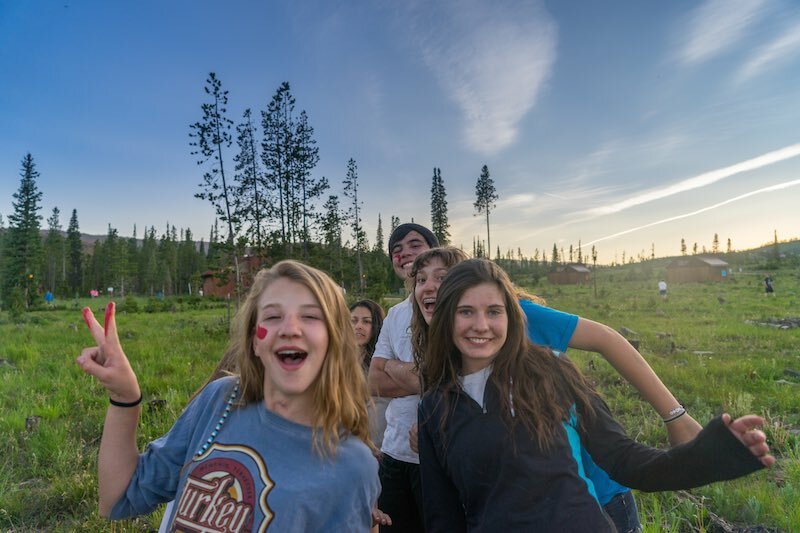 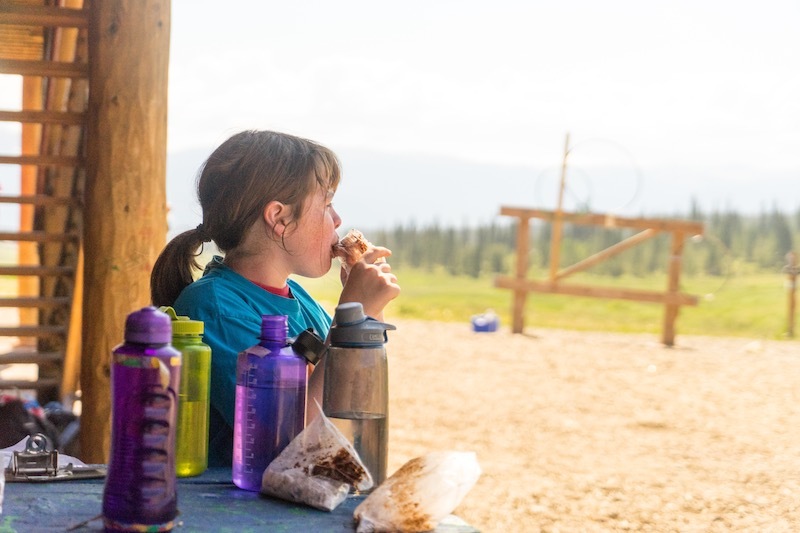 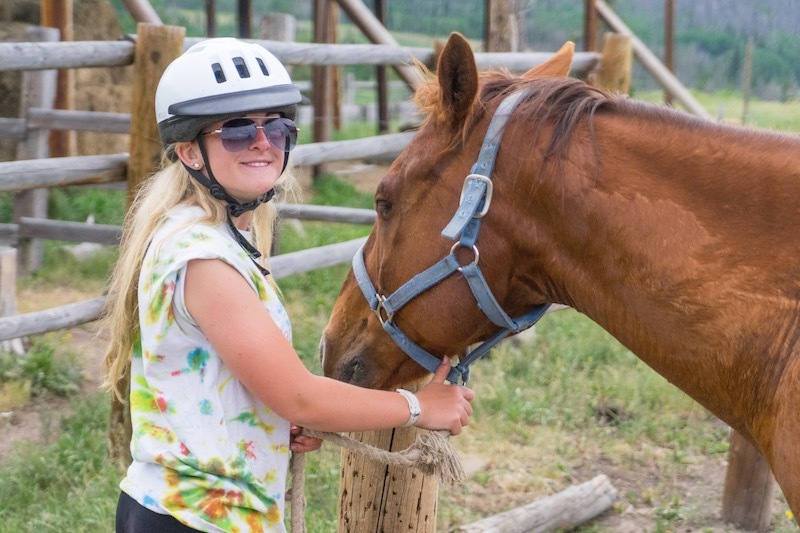 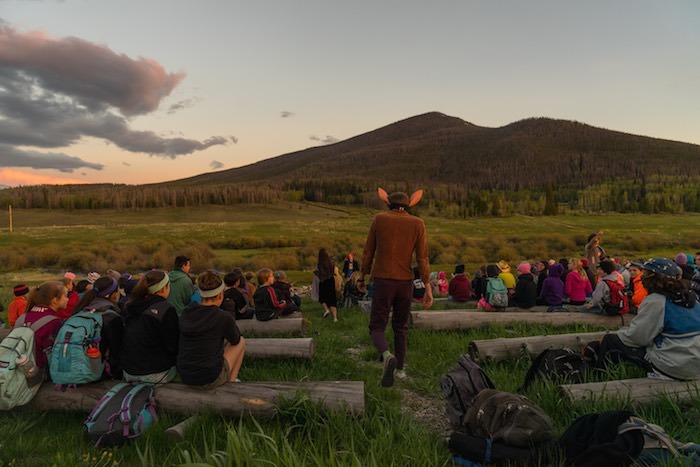 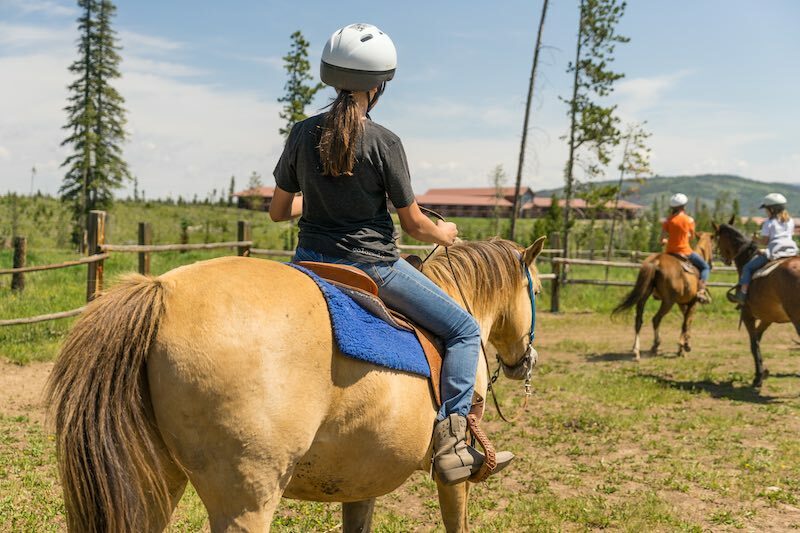 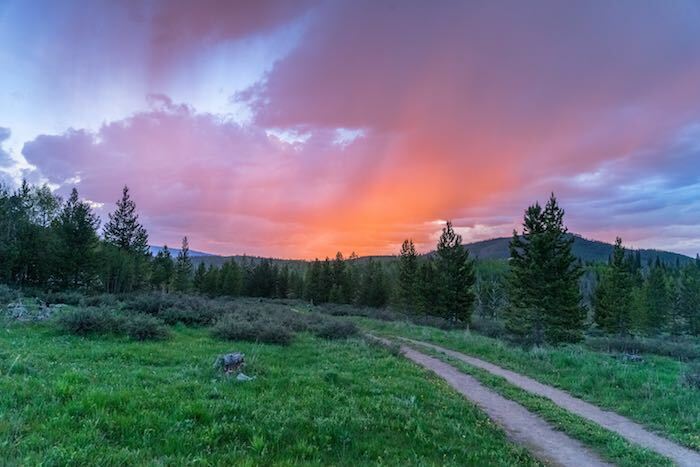 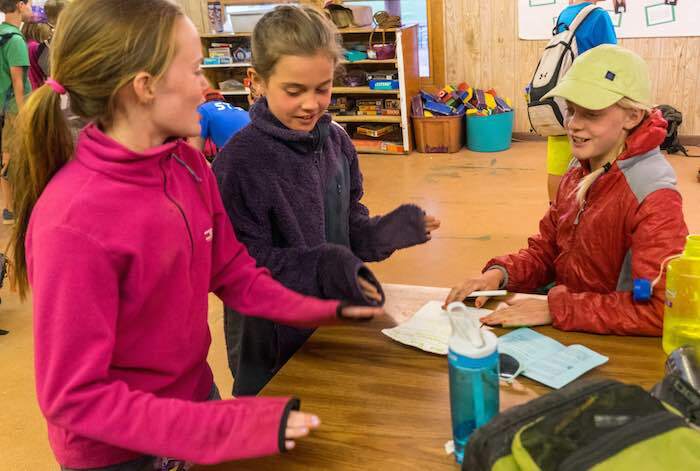 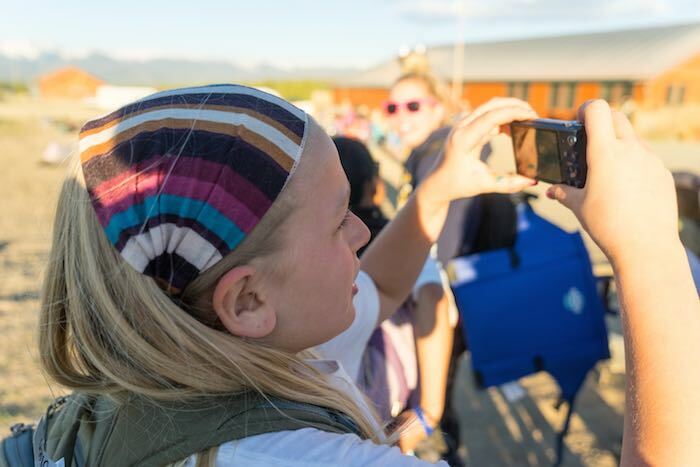 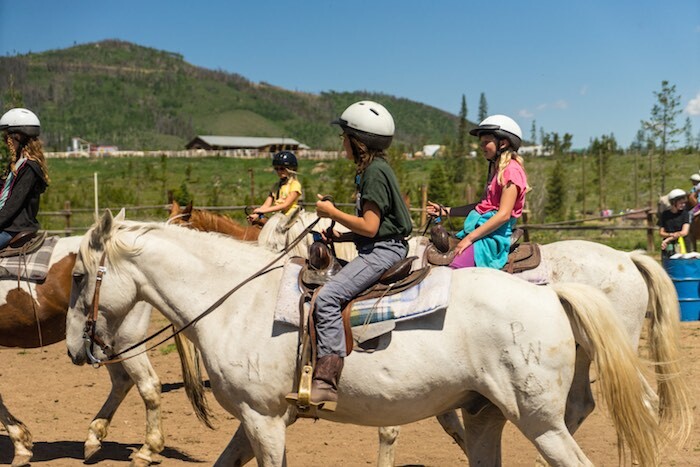 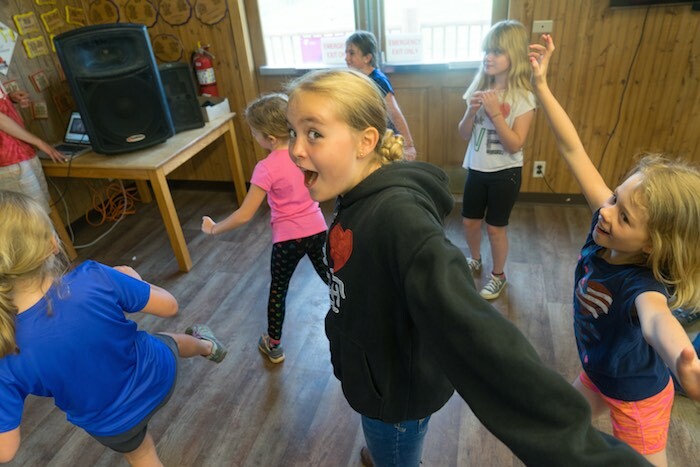 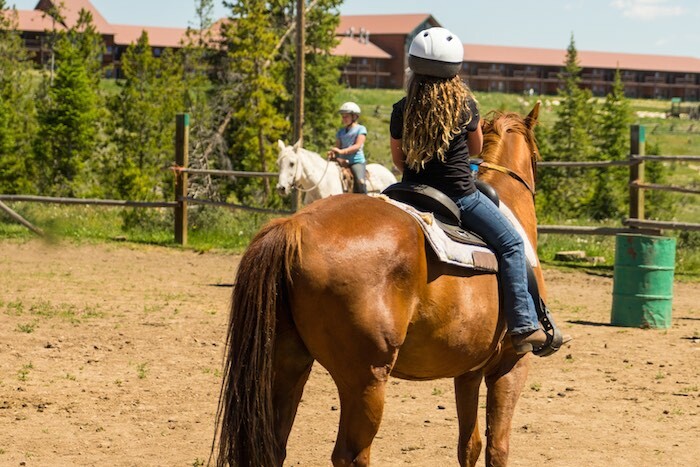 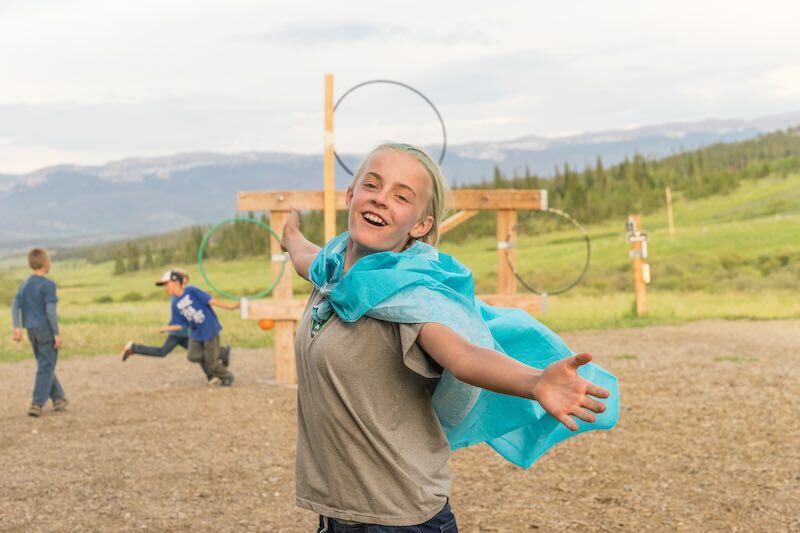 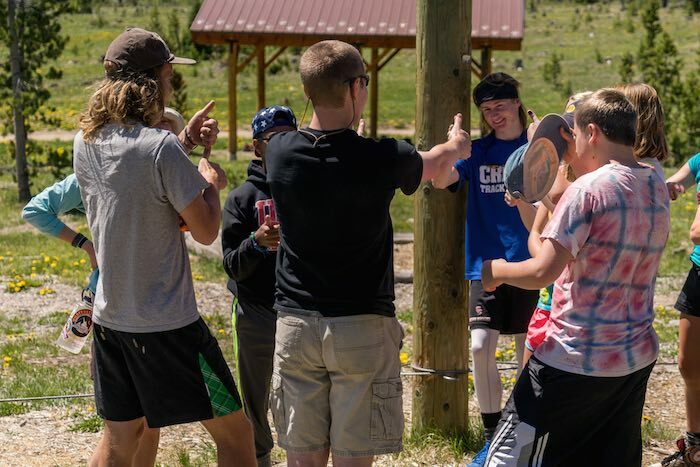 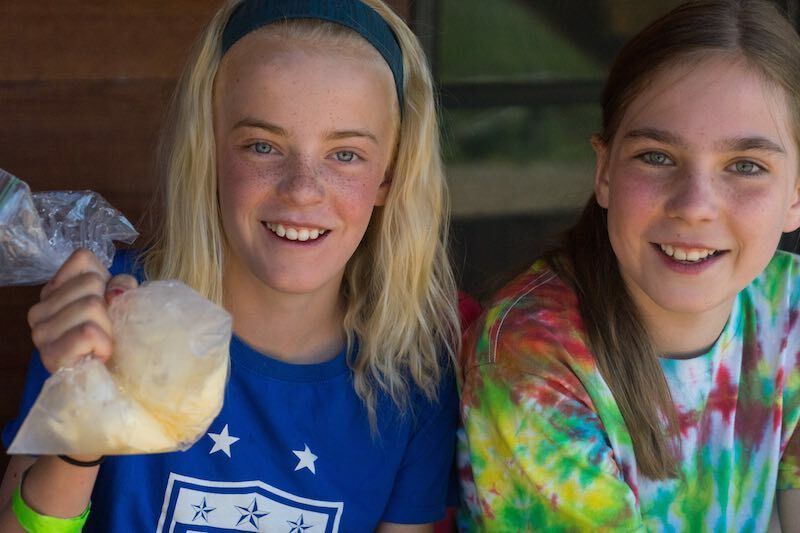 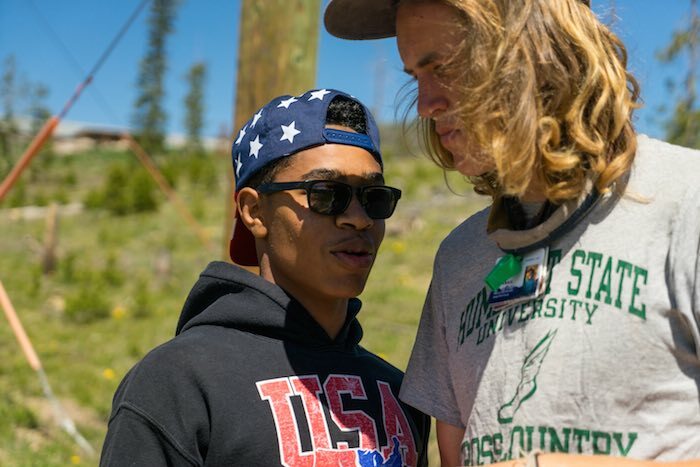 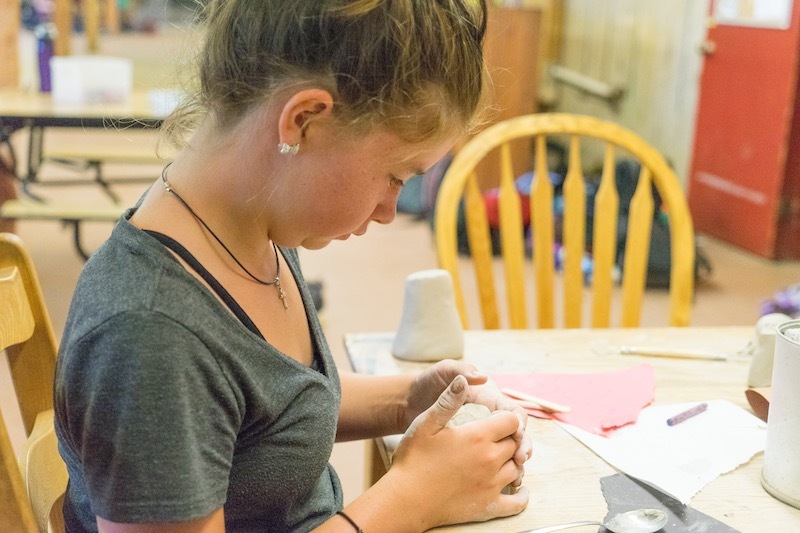 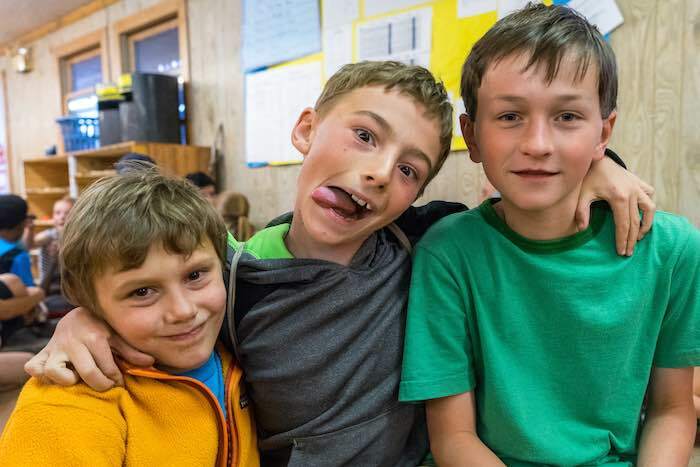 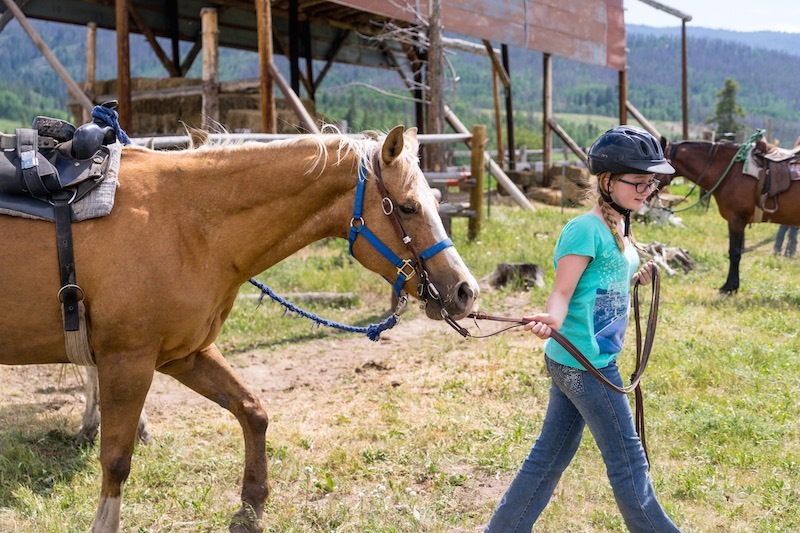 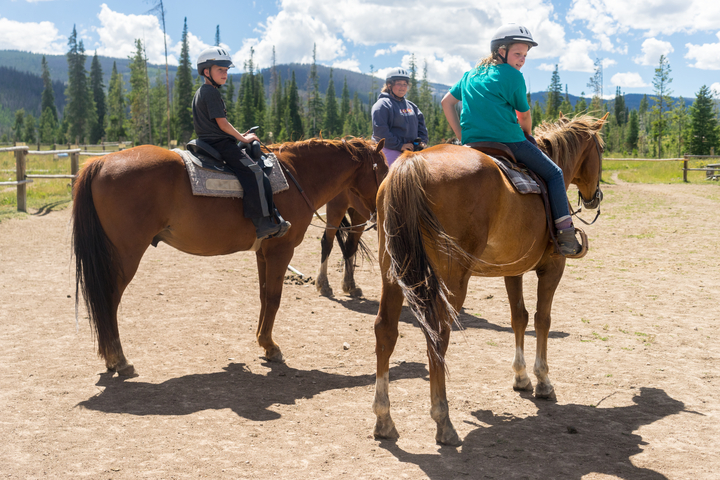 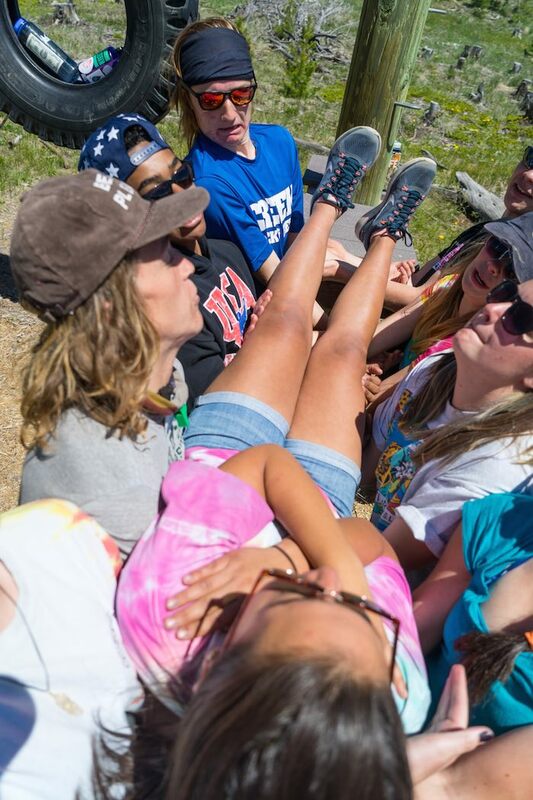 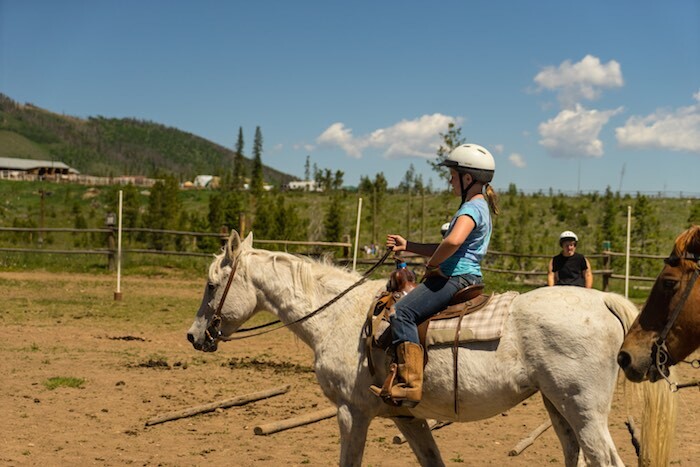 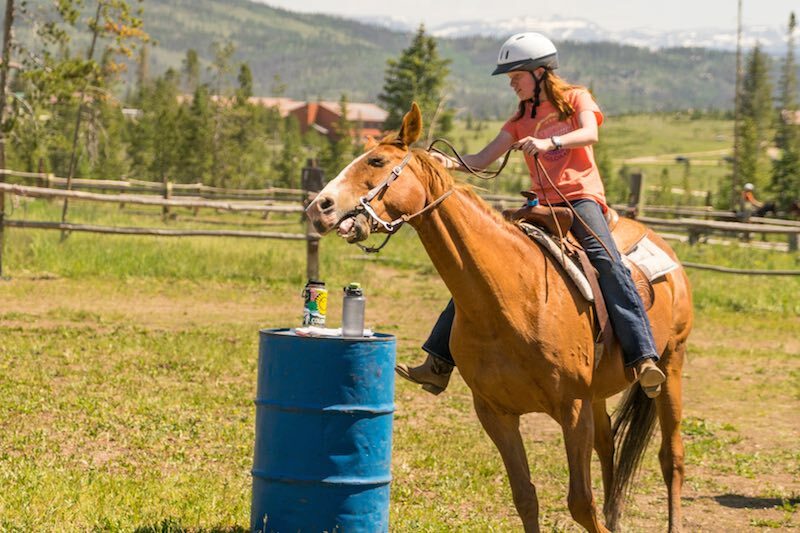 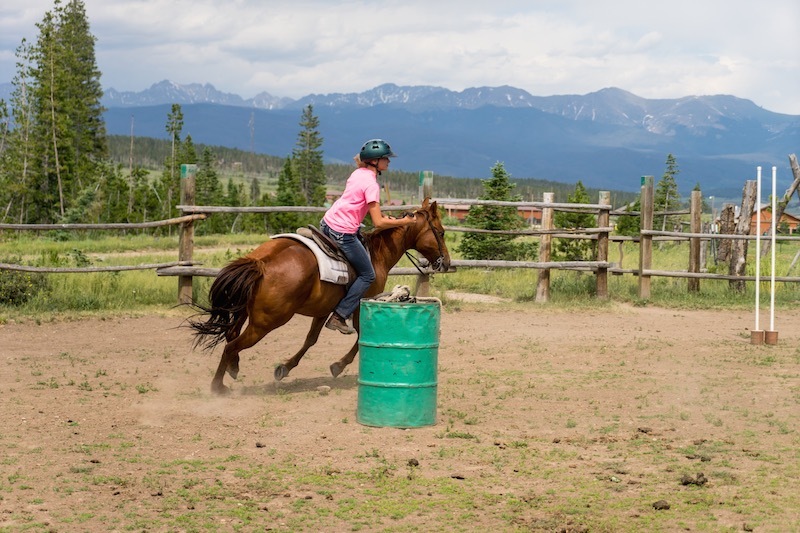 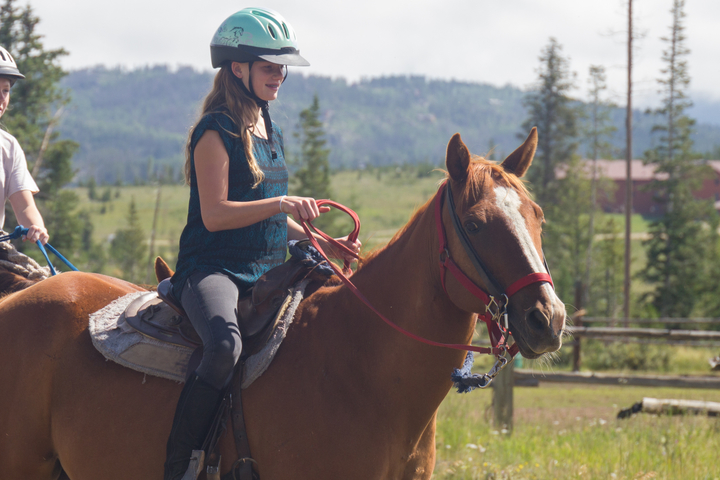 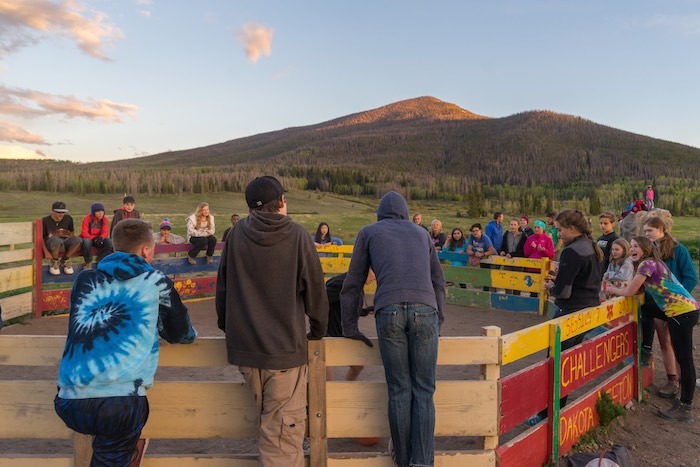 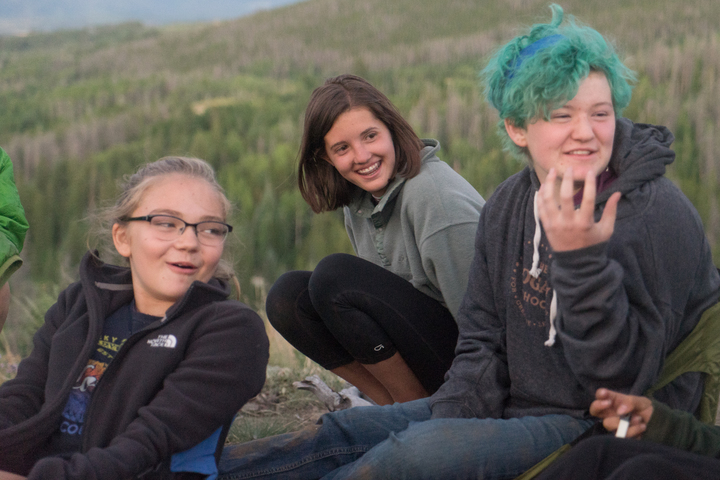 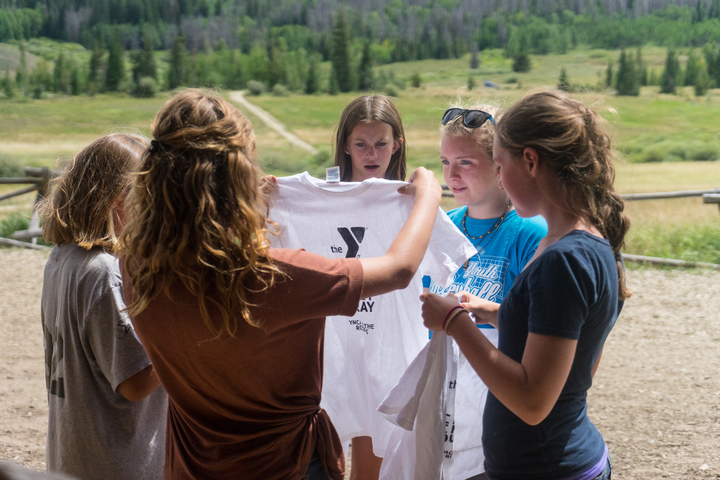 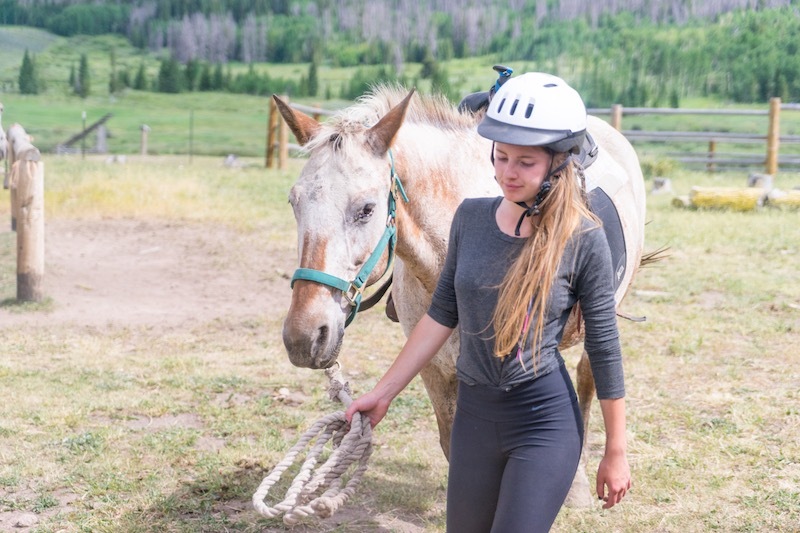 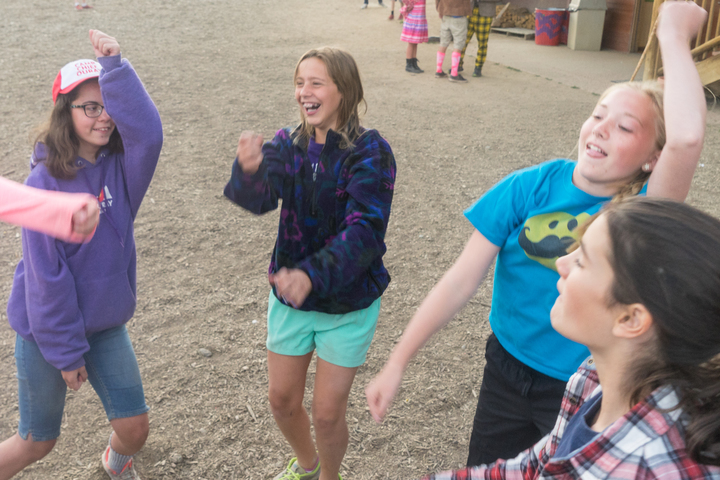 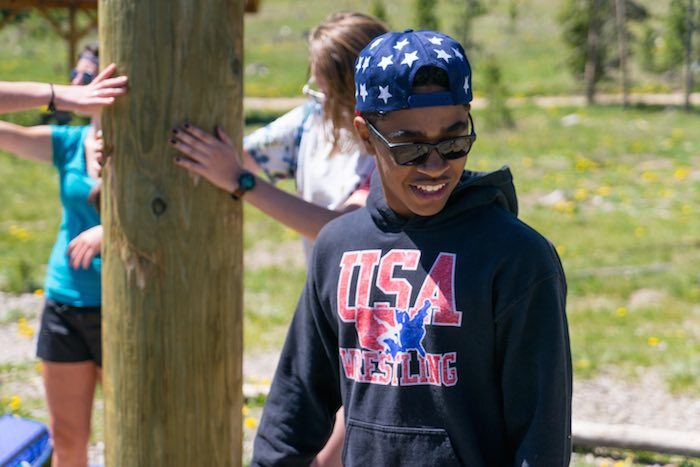 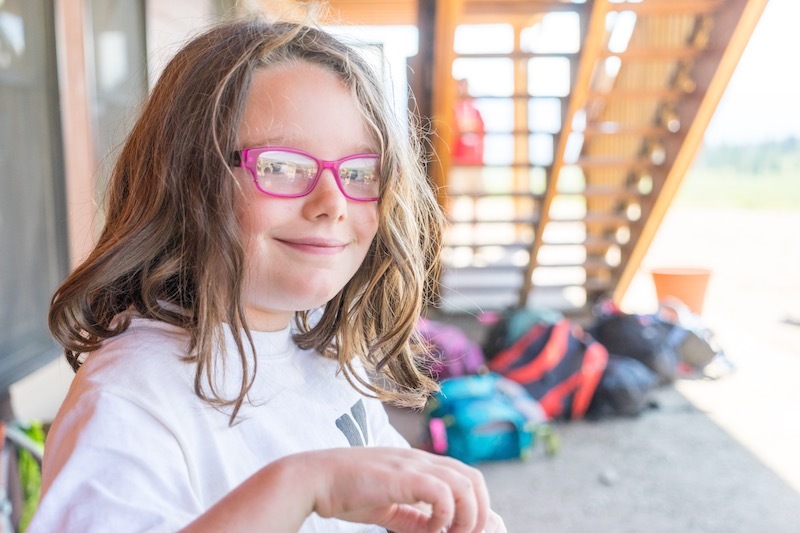 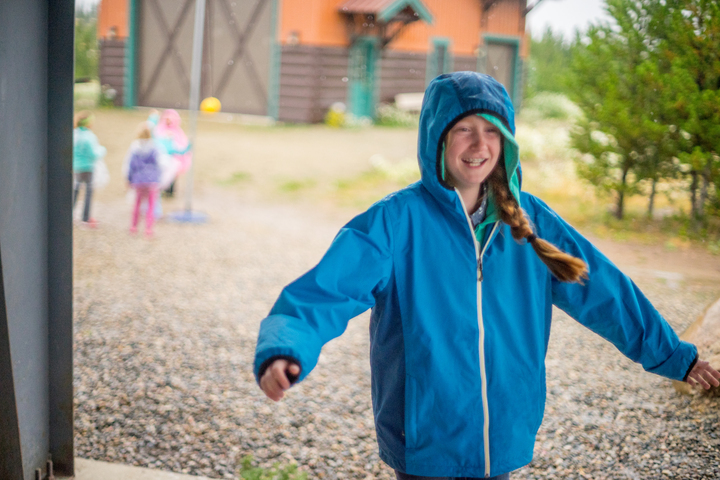 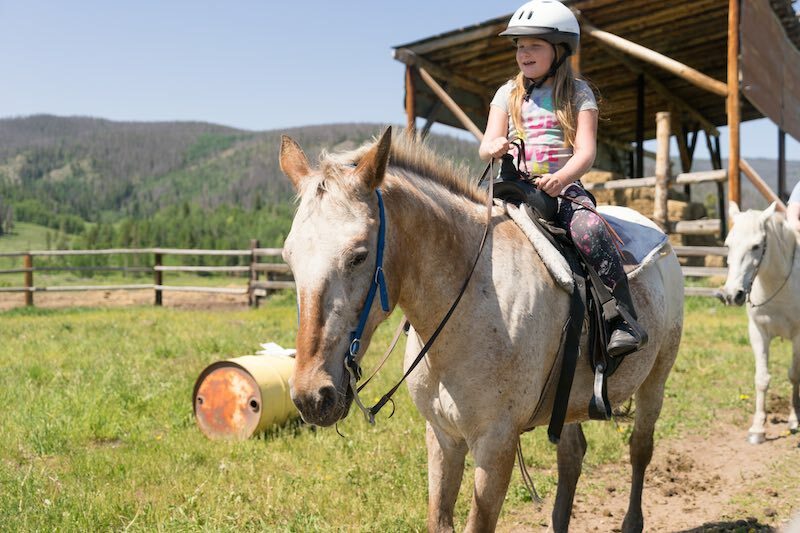 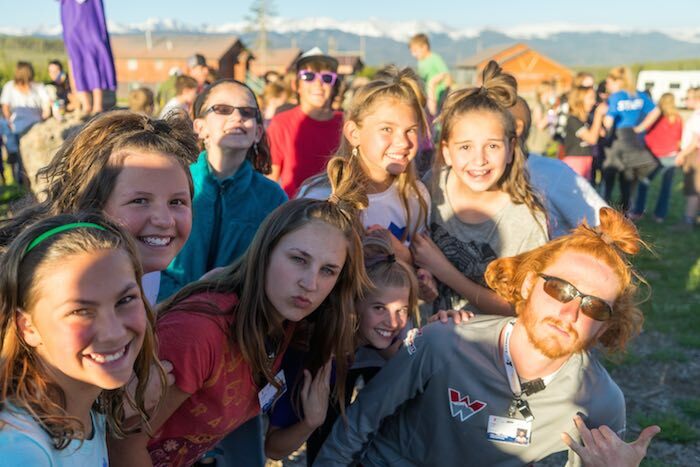 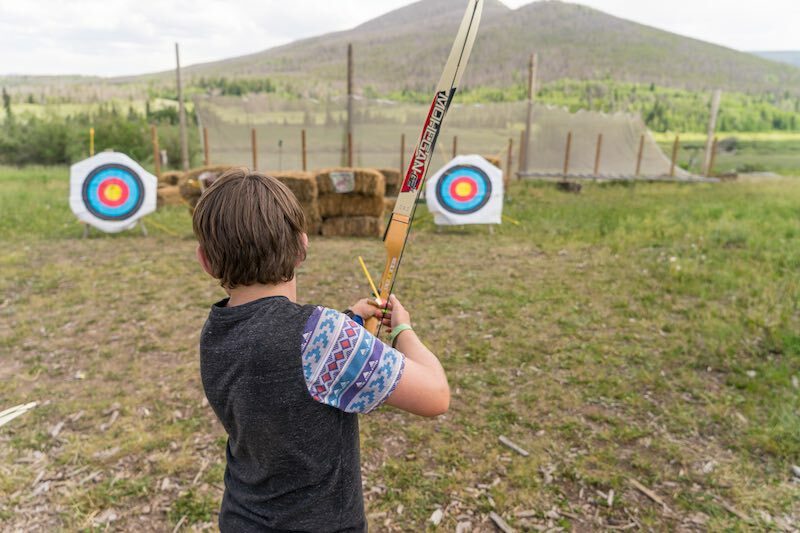 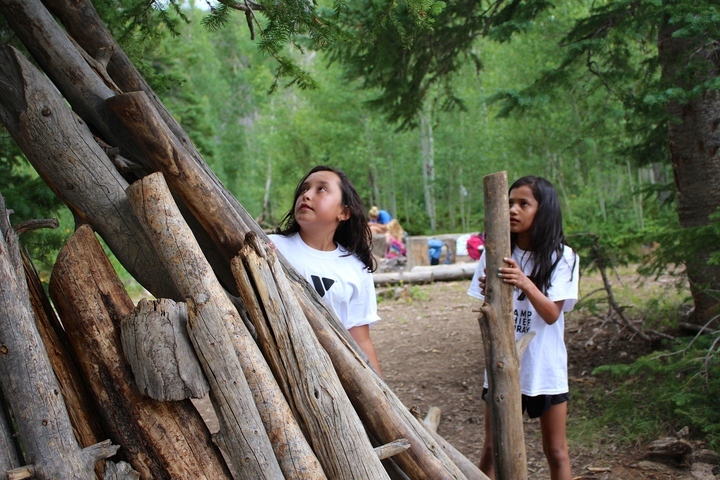 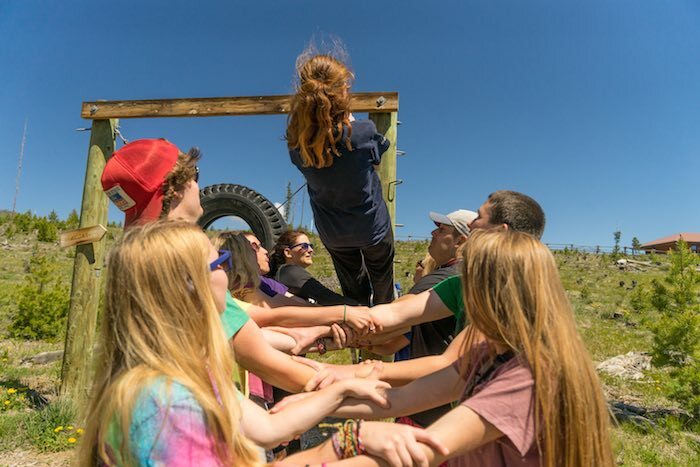 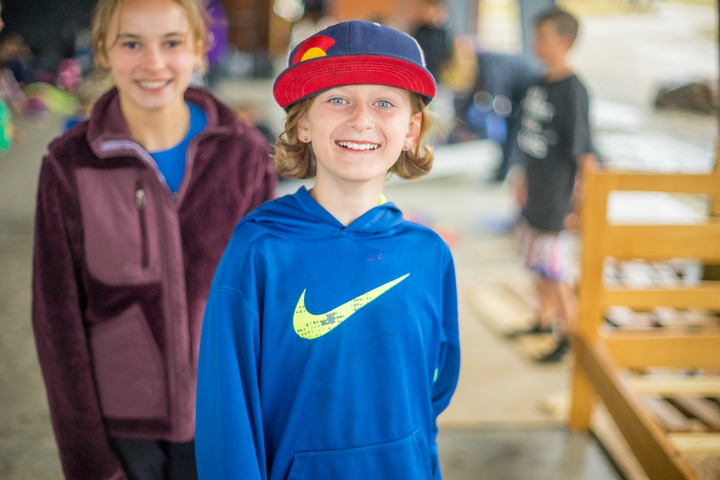 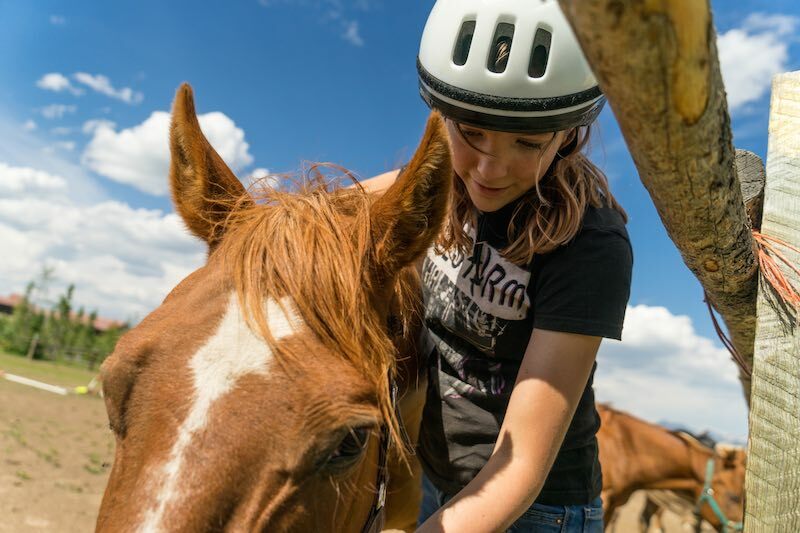 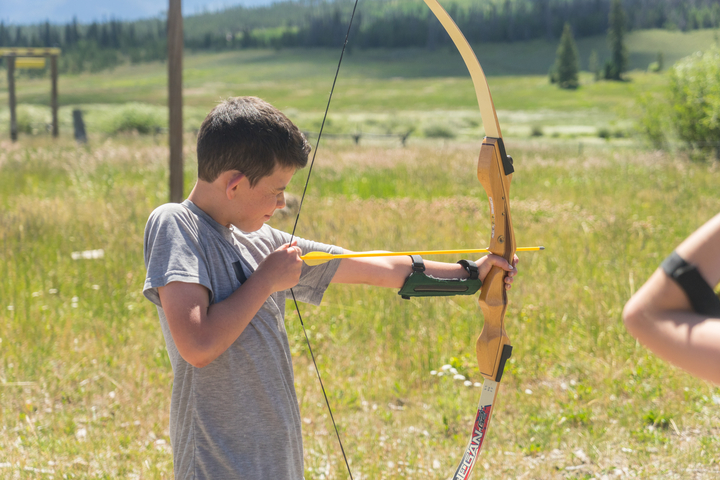 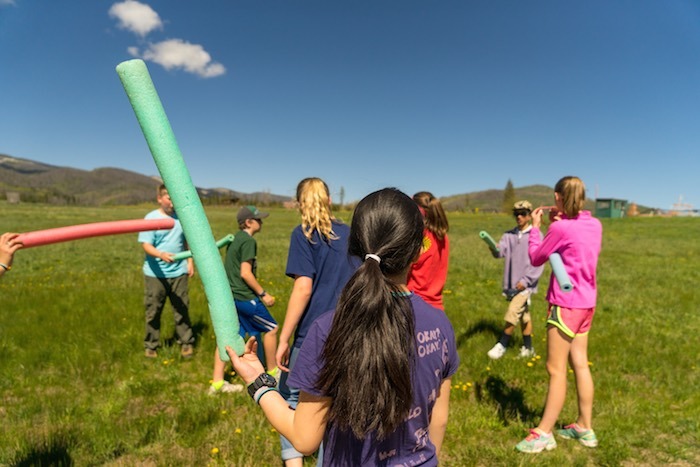 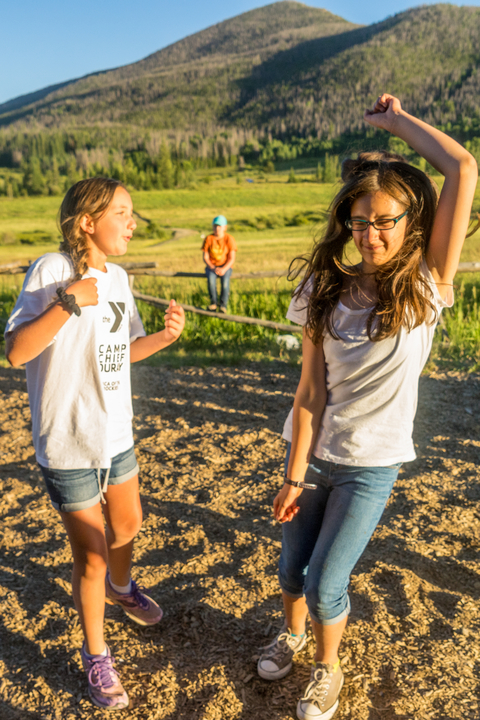 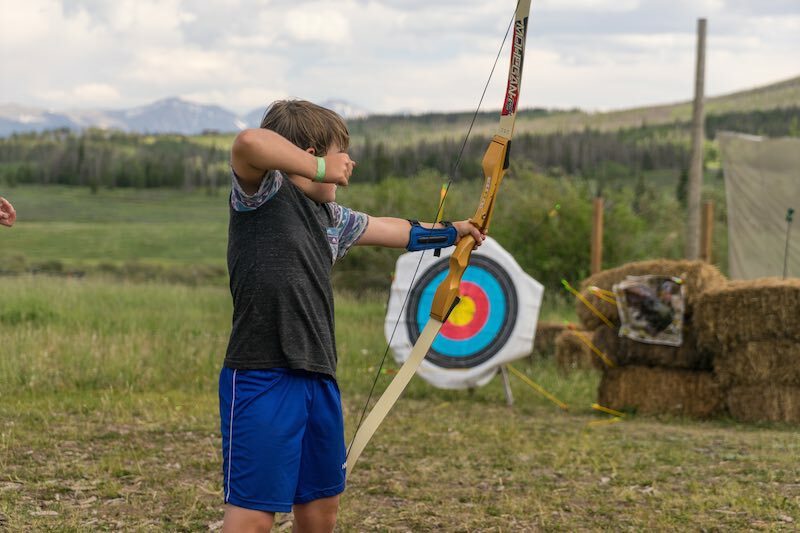 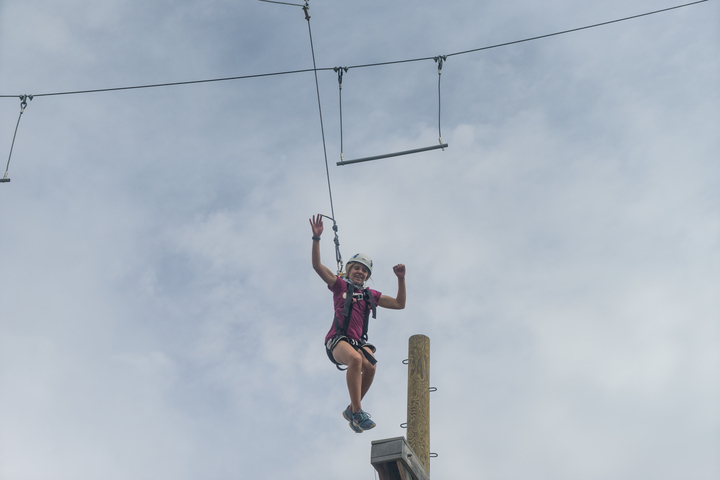 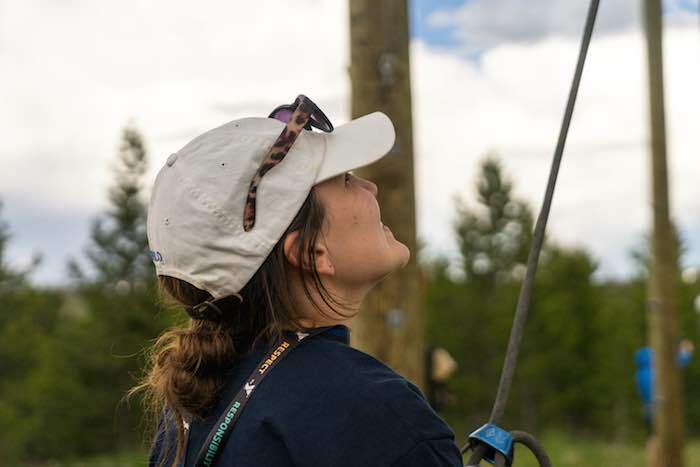 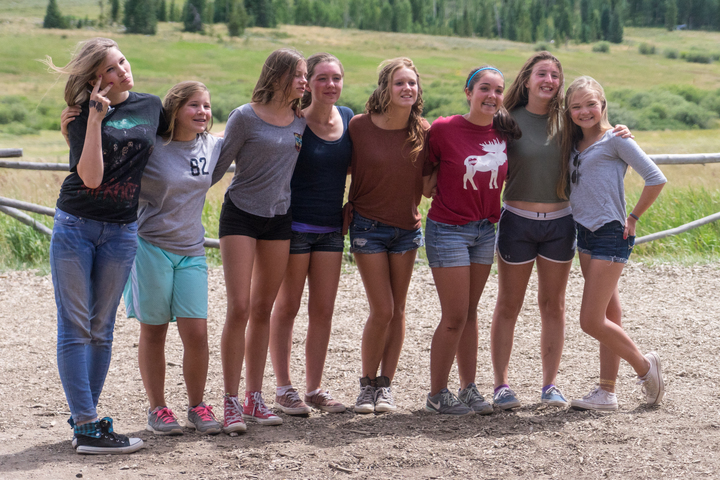 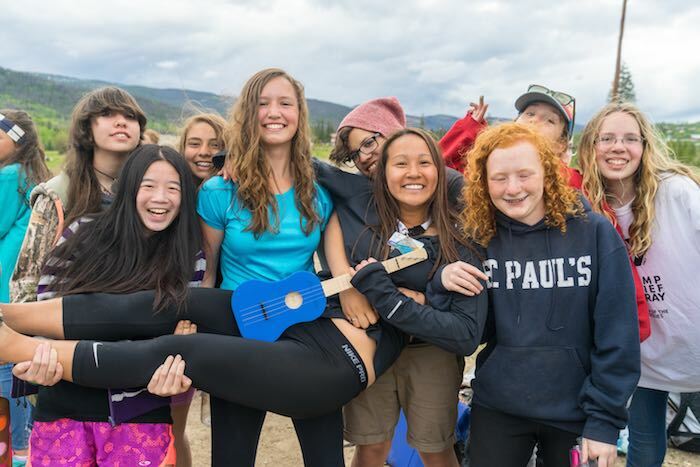 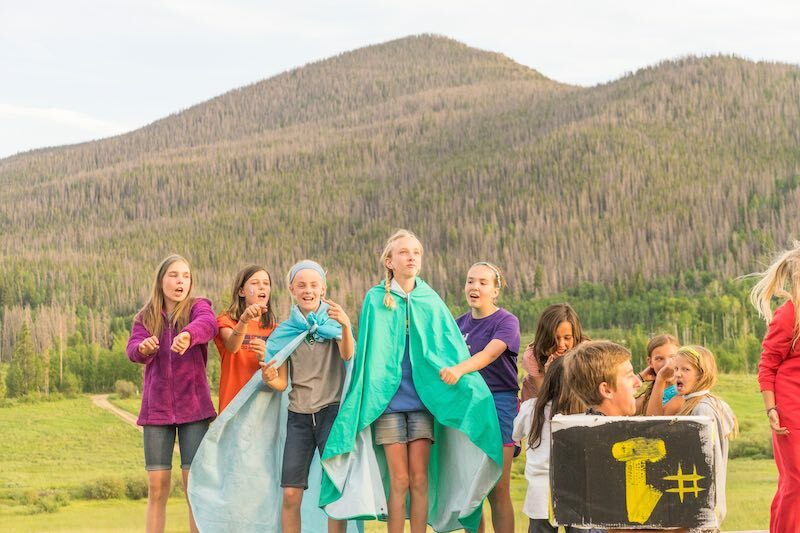 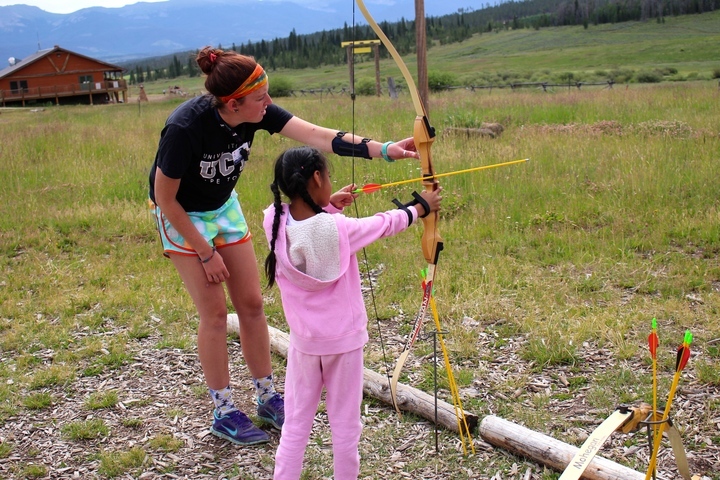 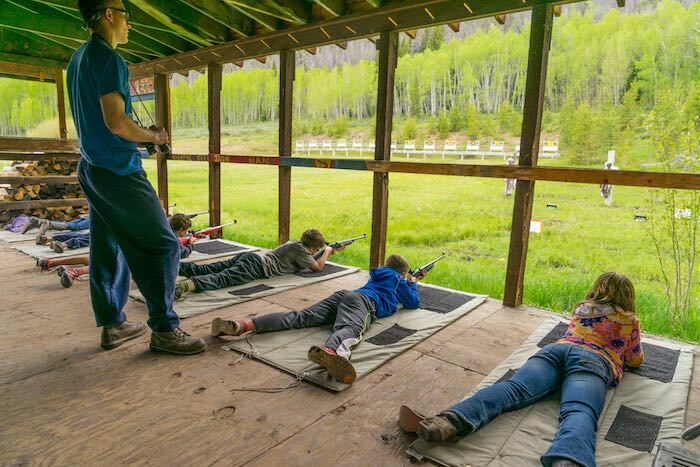 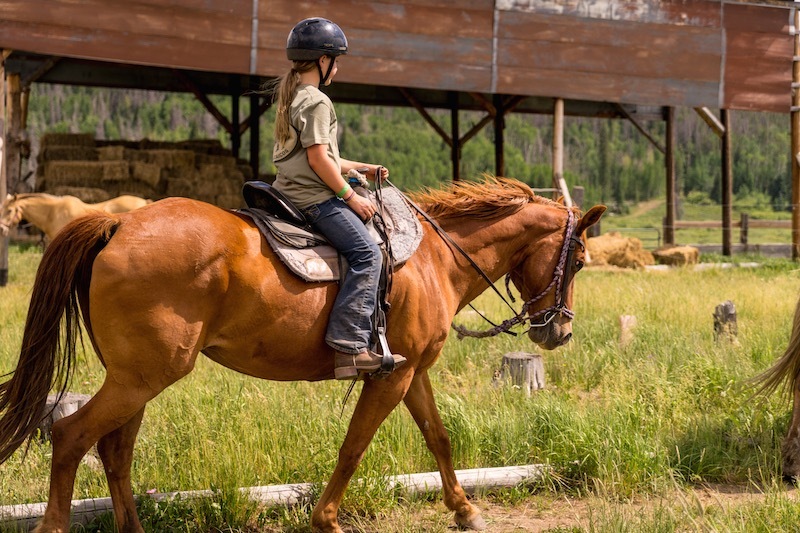 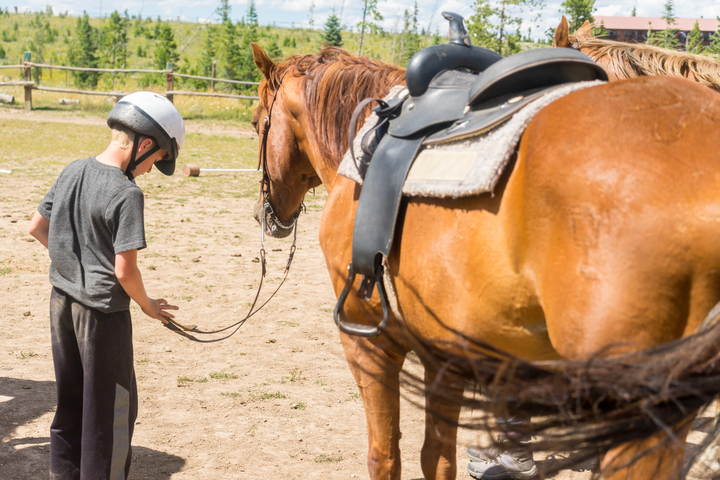 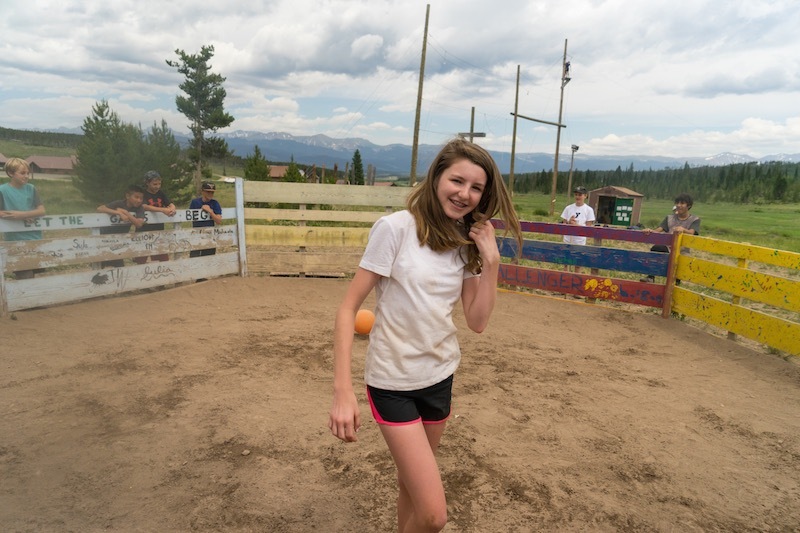 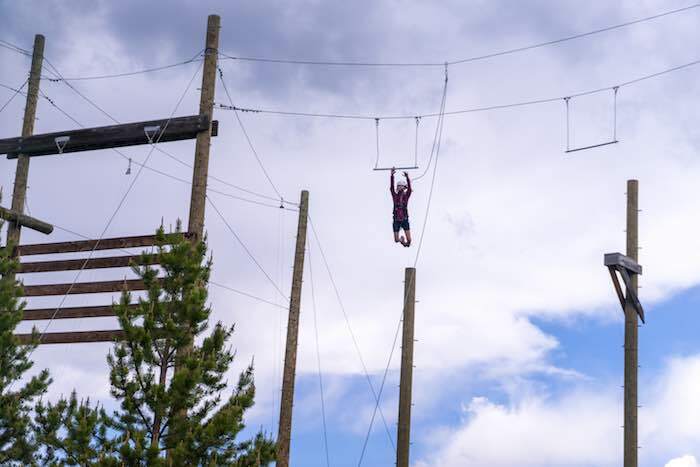 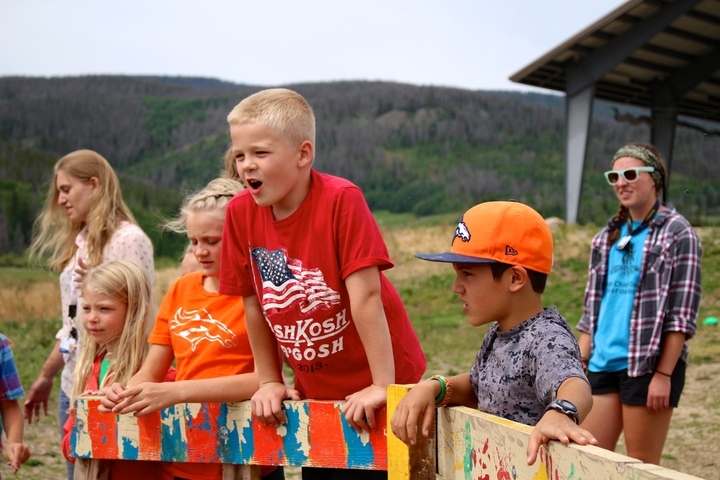 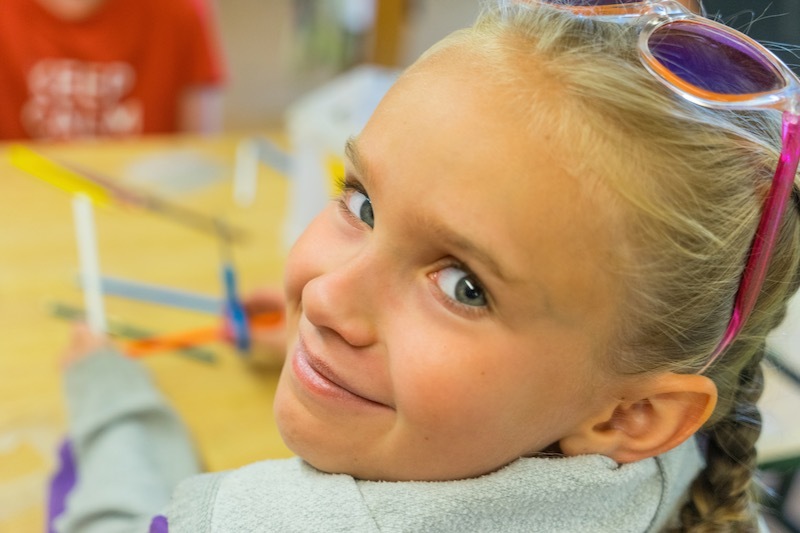 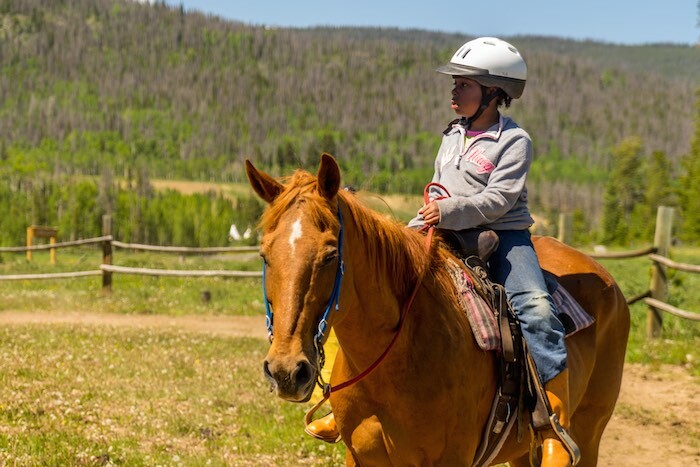 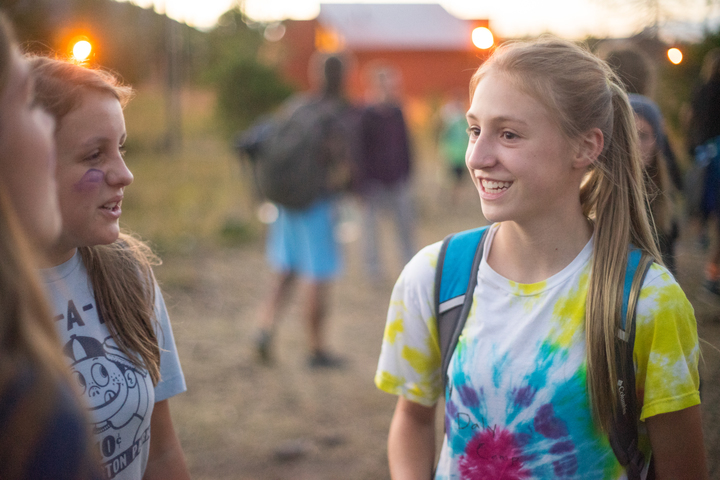 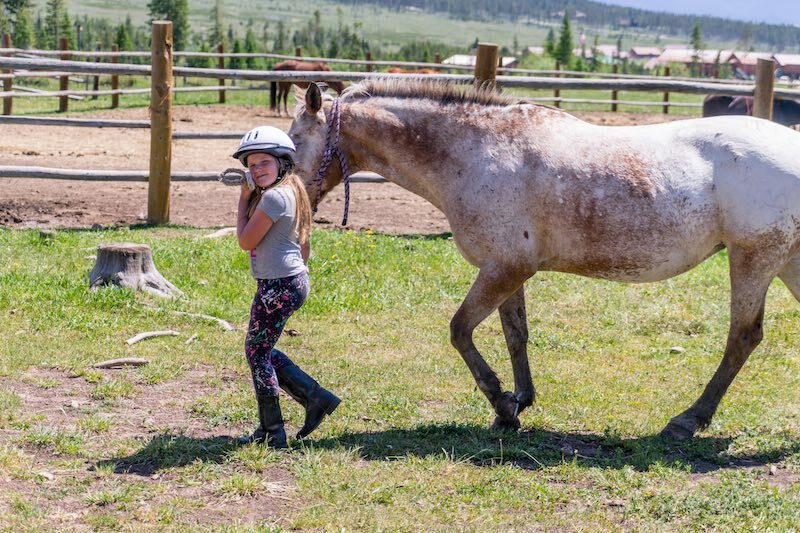 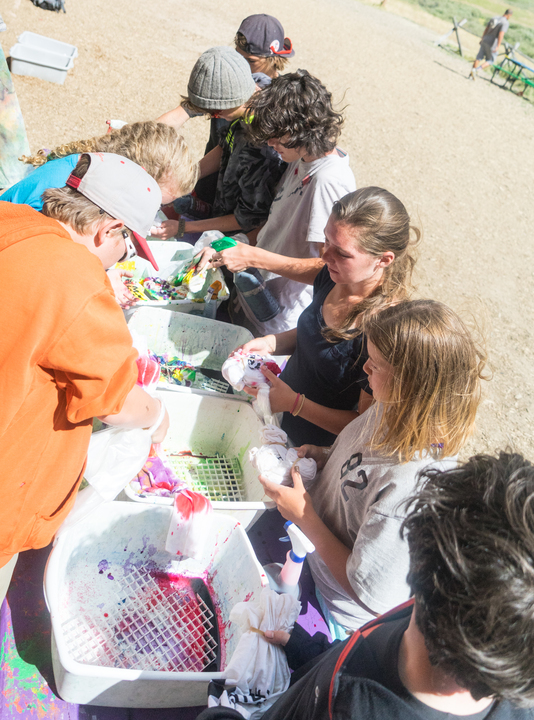 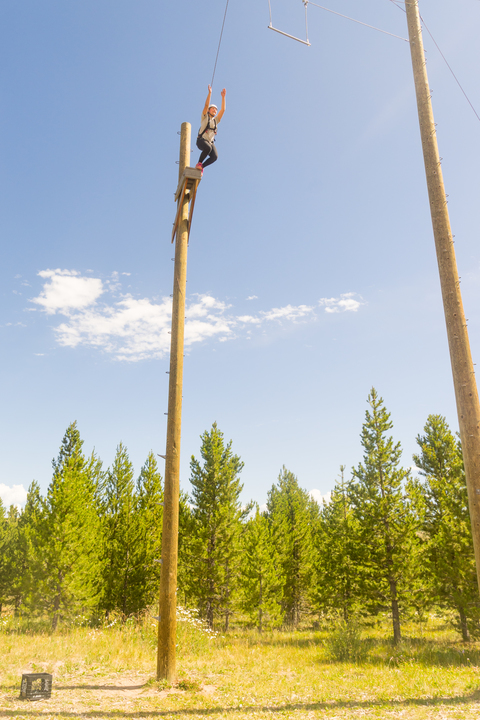 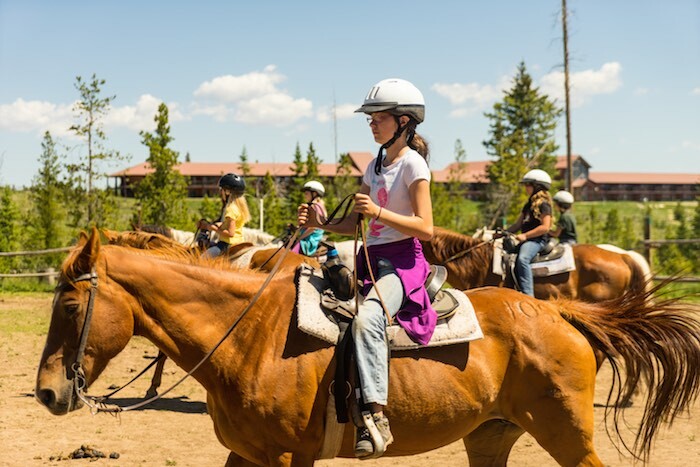 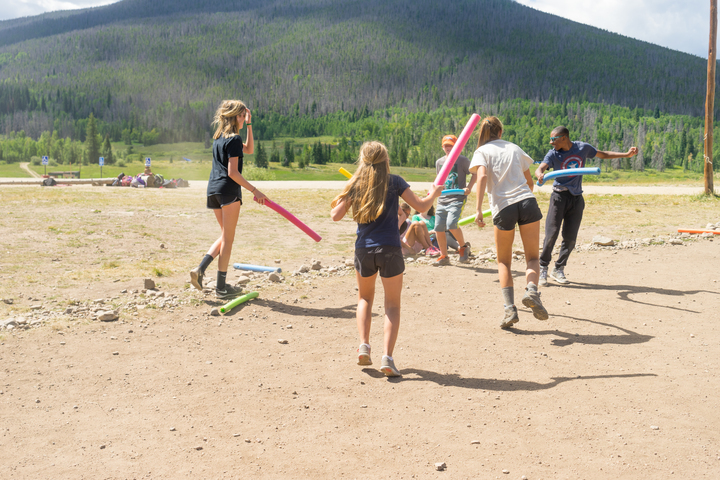 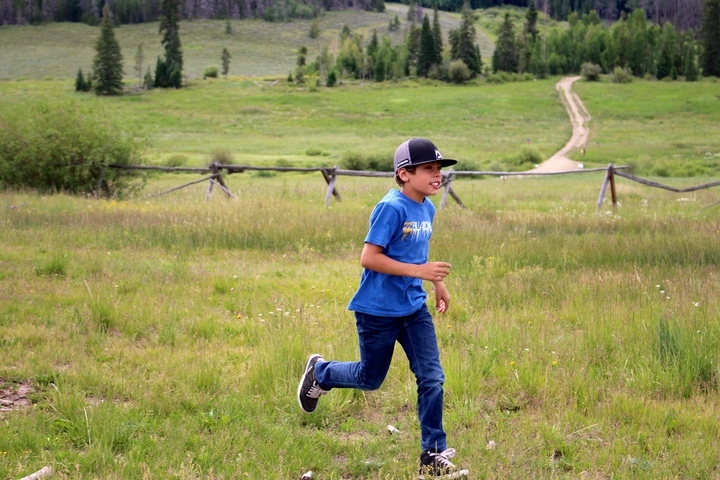 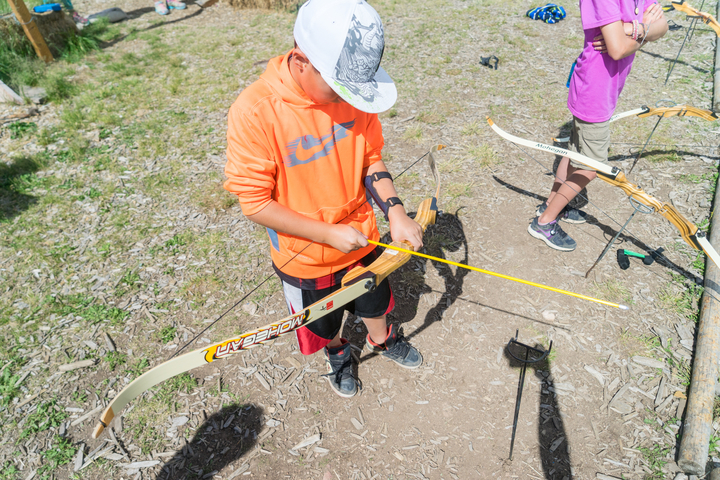 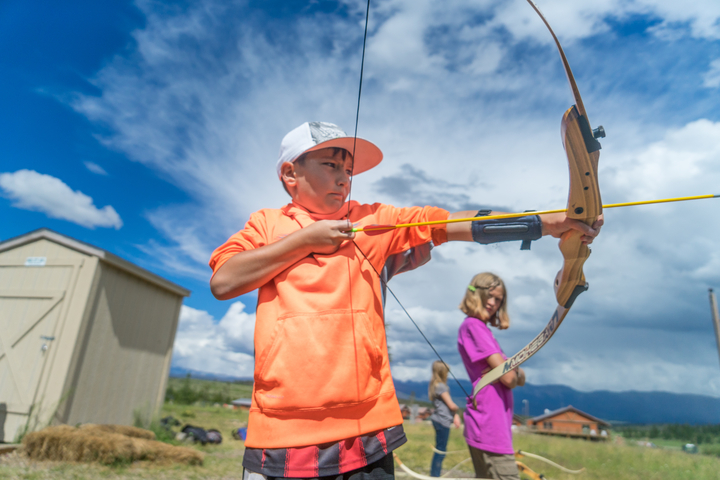 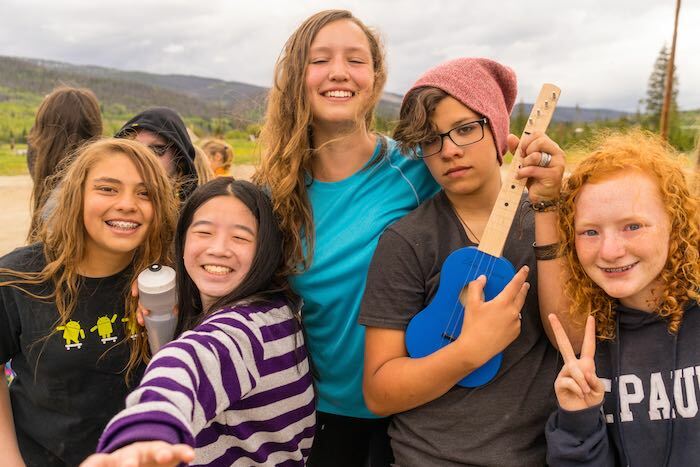 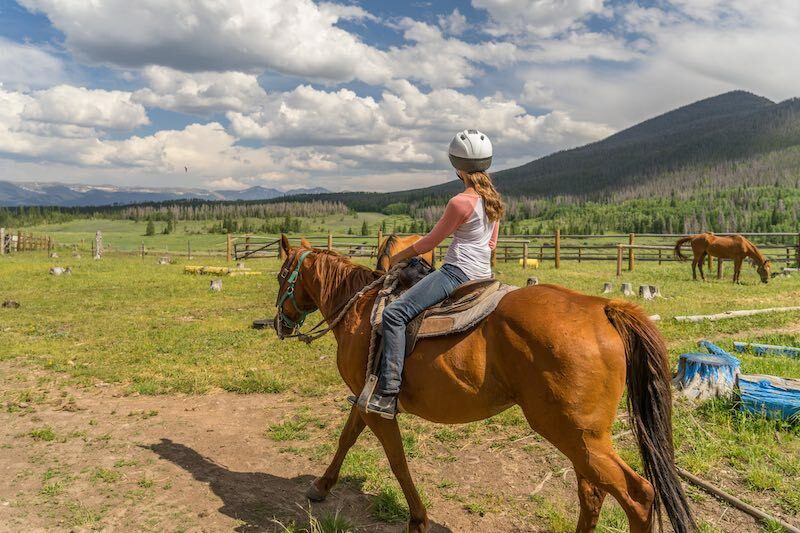 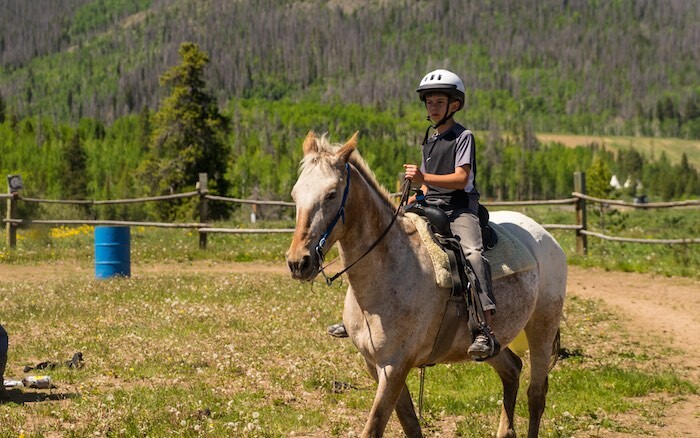 Camp Chief Ouray is staffed with a year-round Camp Executive, Summer Camp Director, Leadership & Trips Program (LT) Director and Camp Registrar. 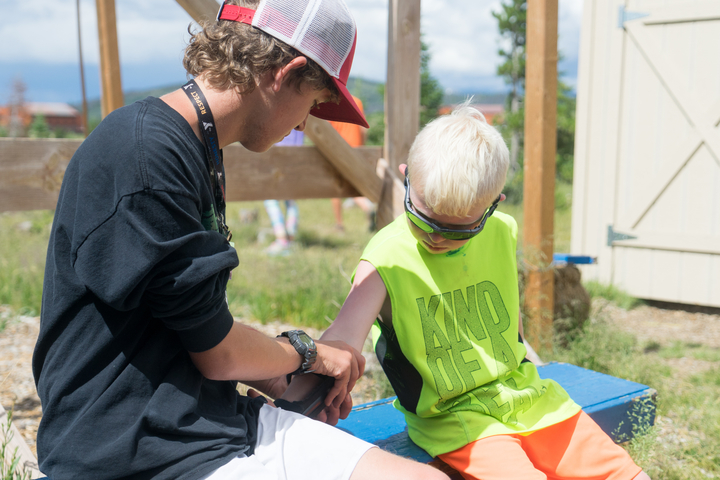 They are joined on a seasonal basis by college graduates and students to fill many important roles in the counseling and specialist positions. 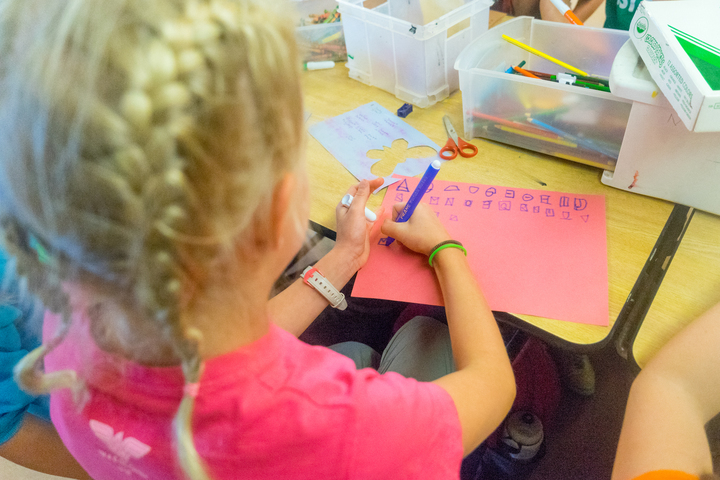 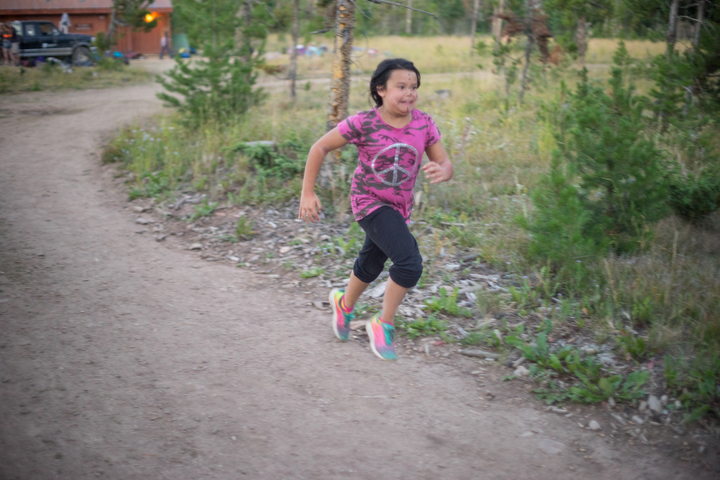 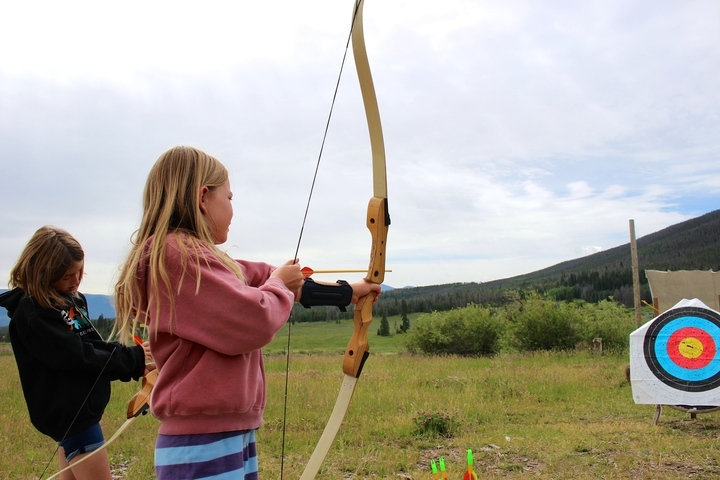 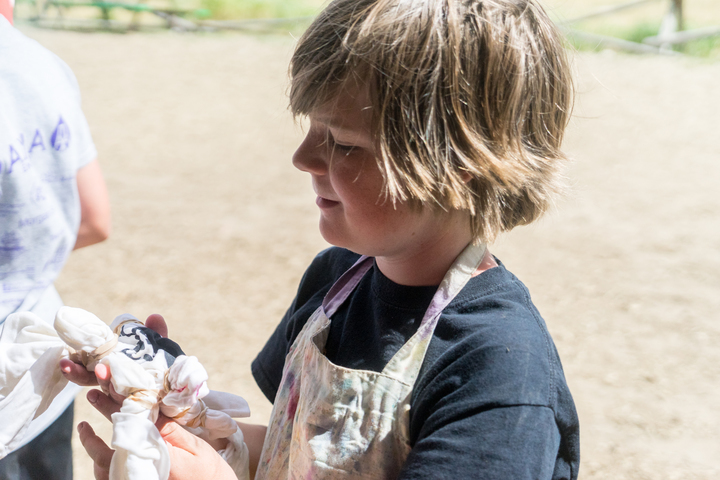 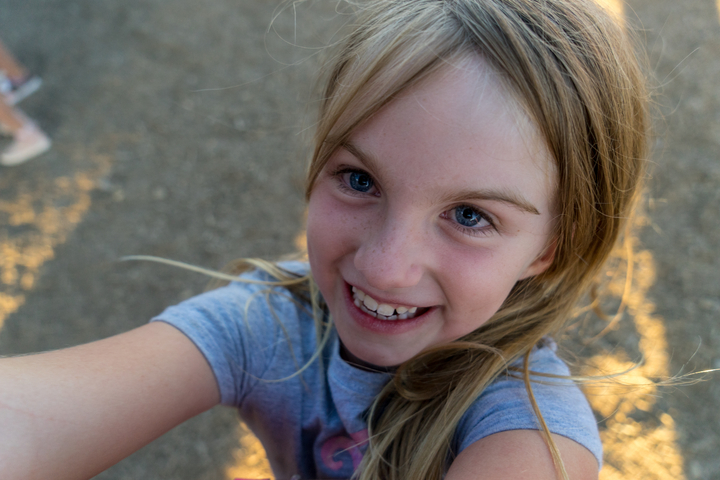 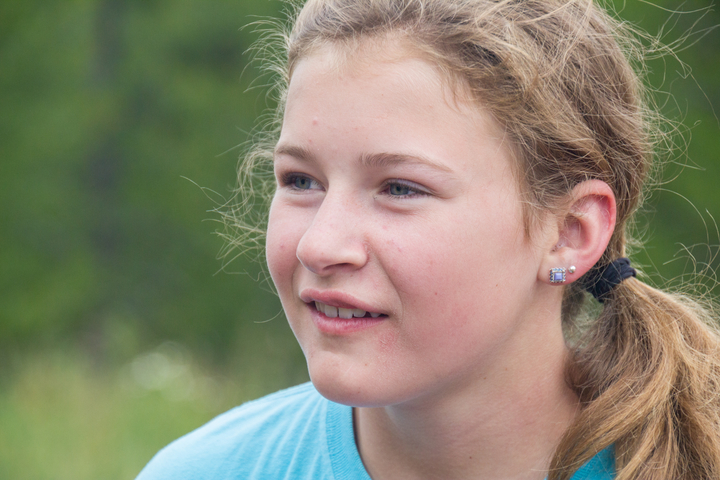 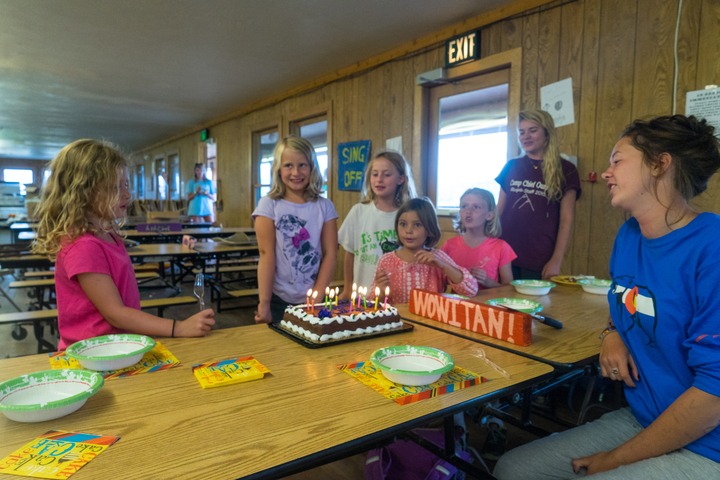 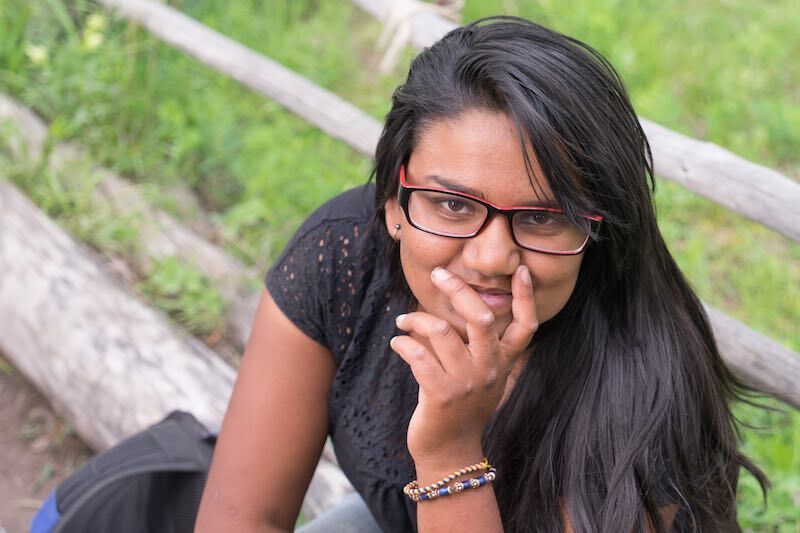 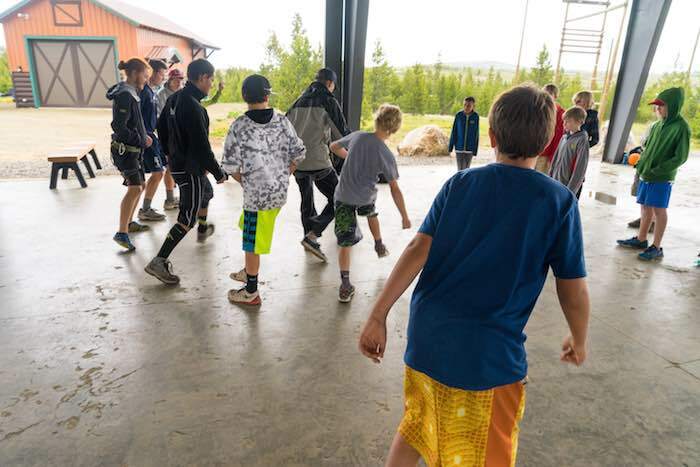 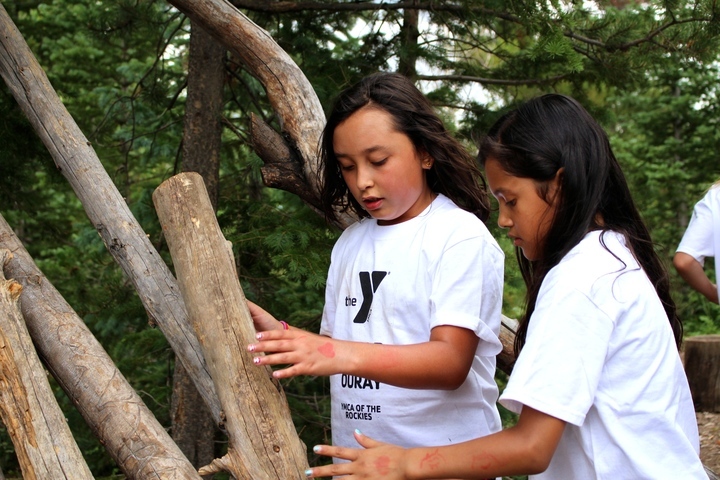 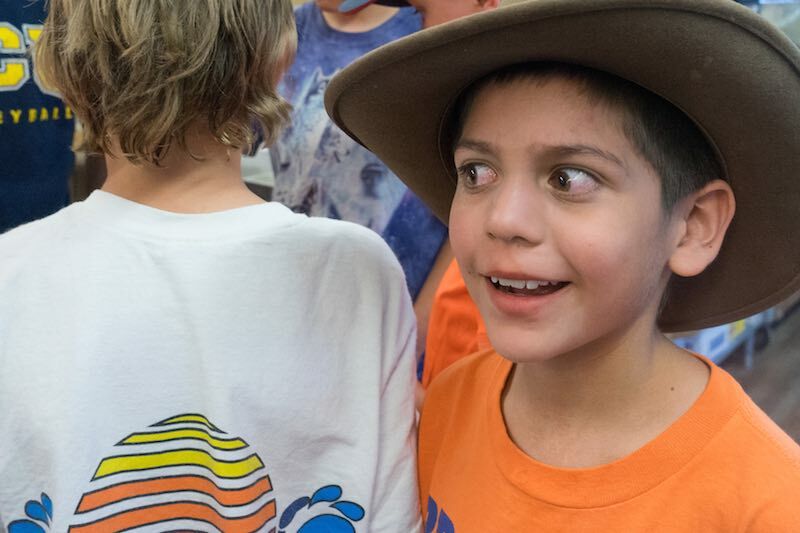 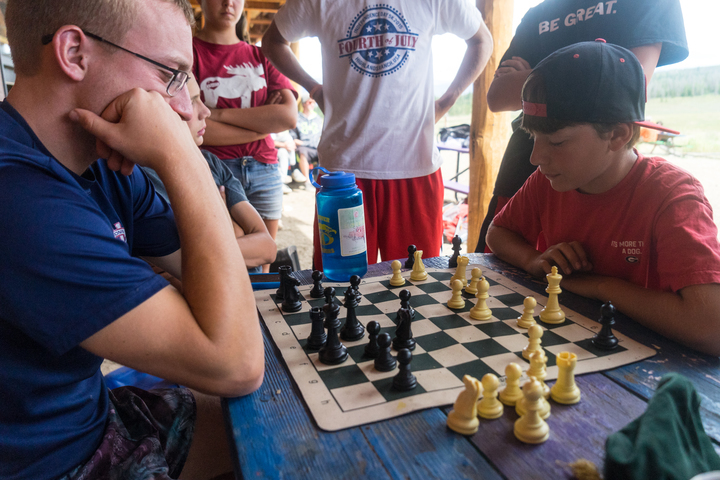 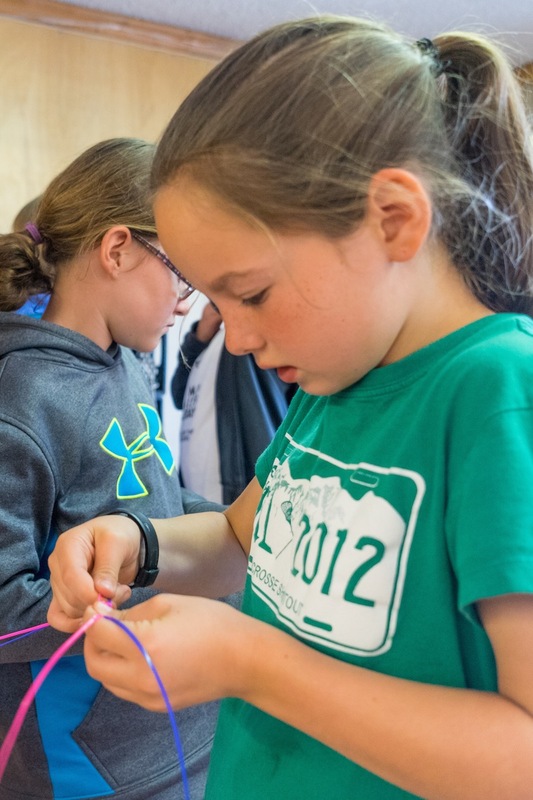 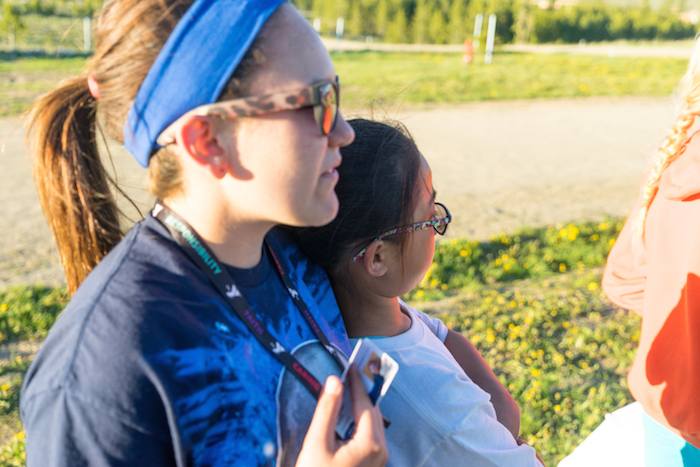 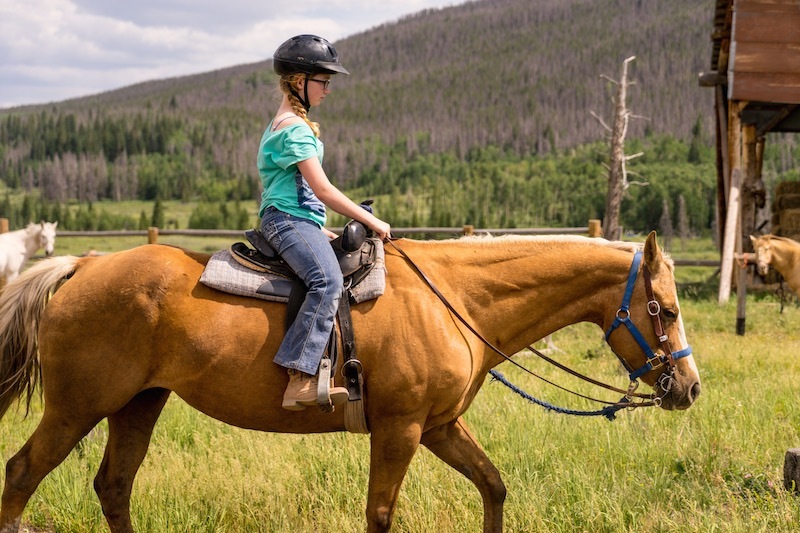 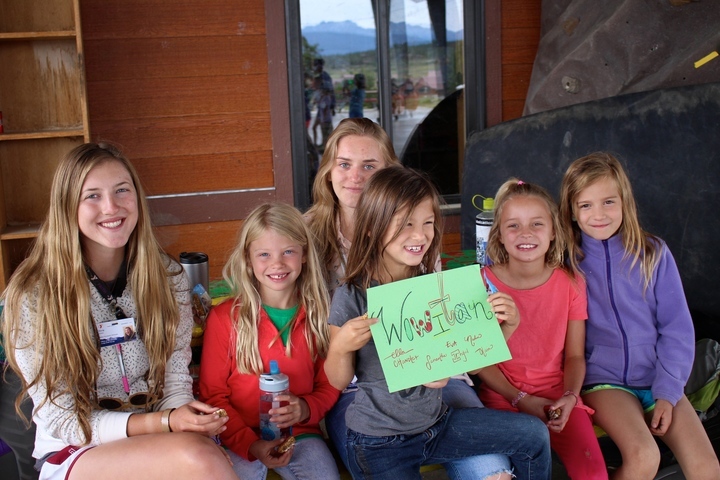 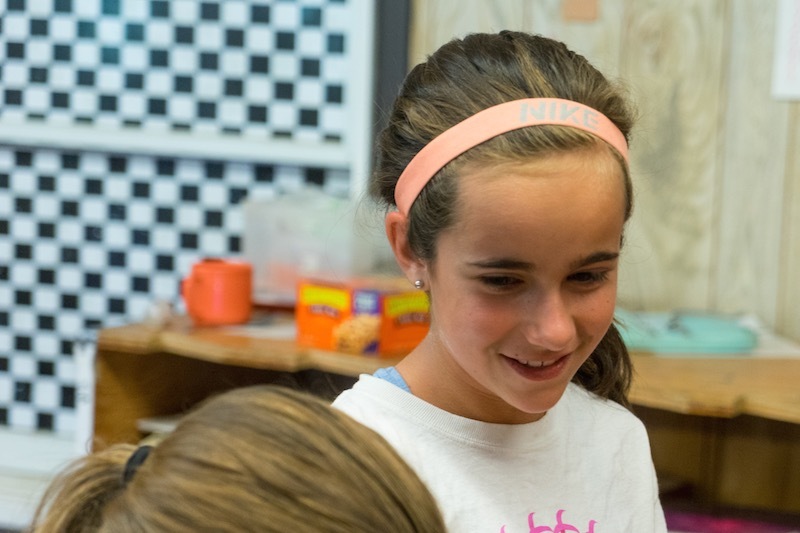 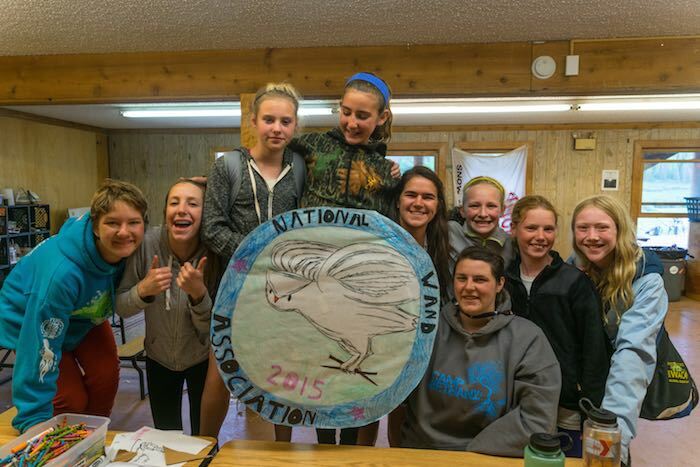 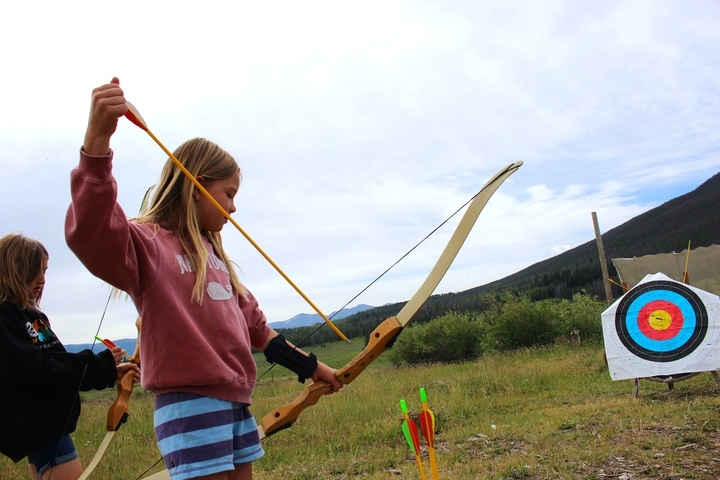 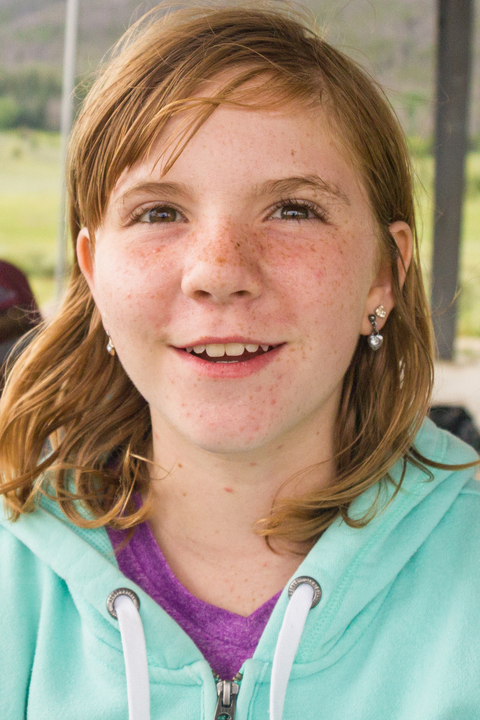 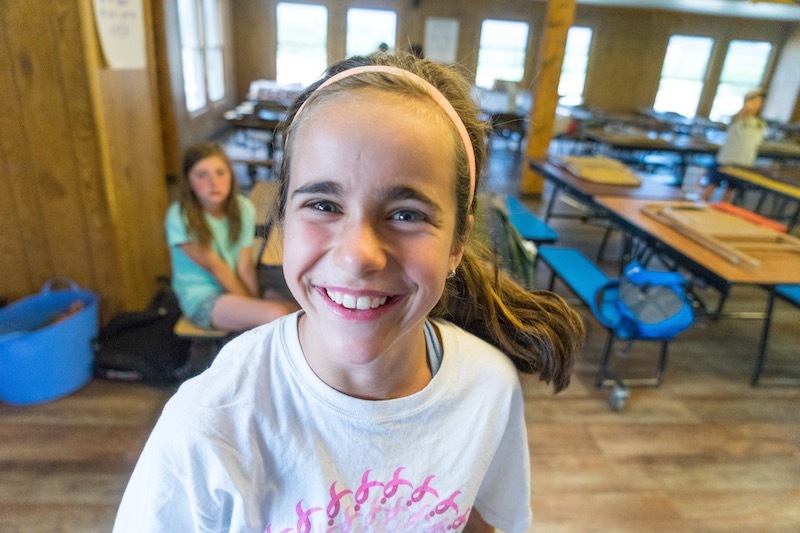 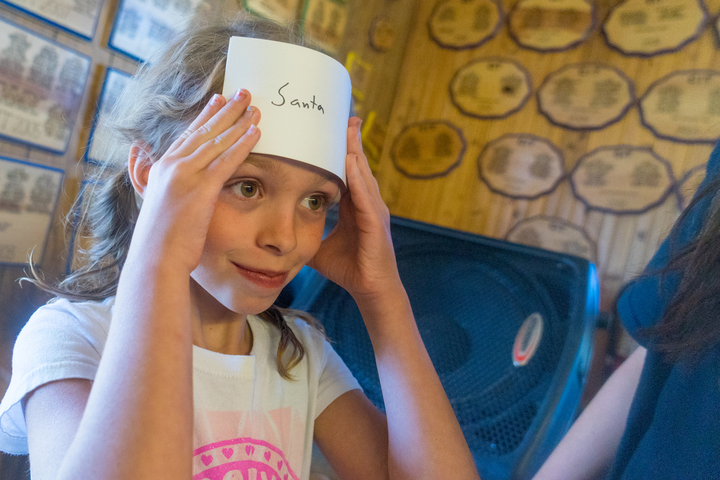 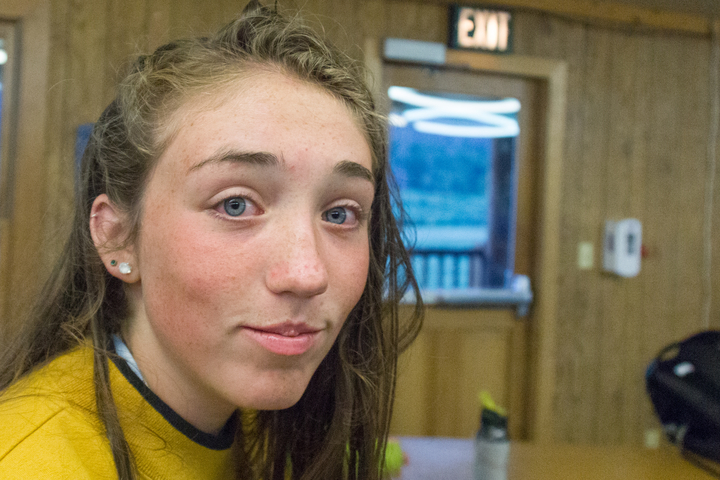 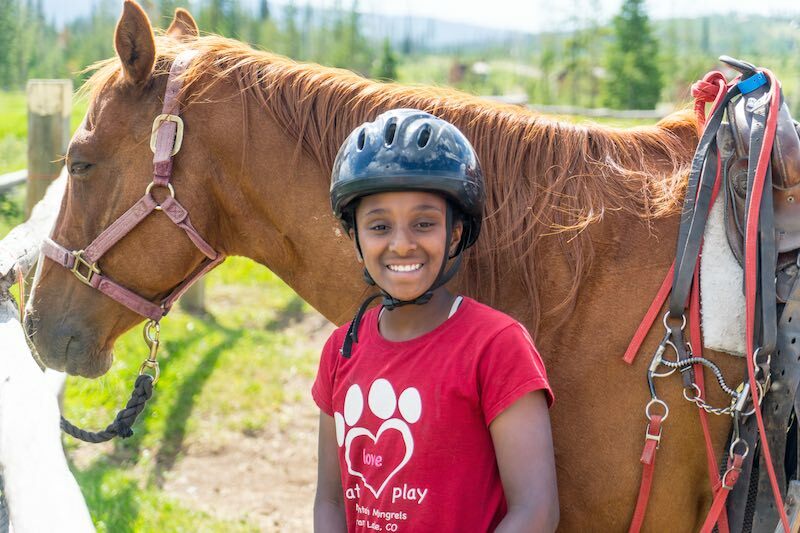 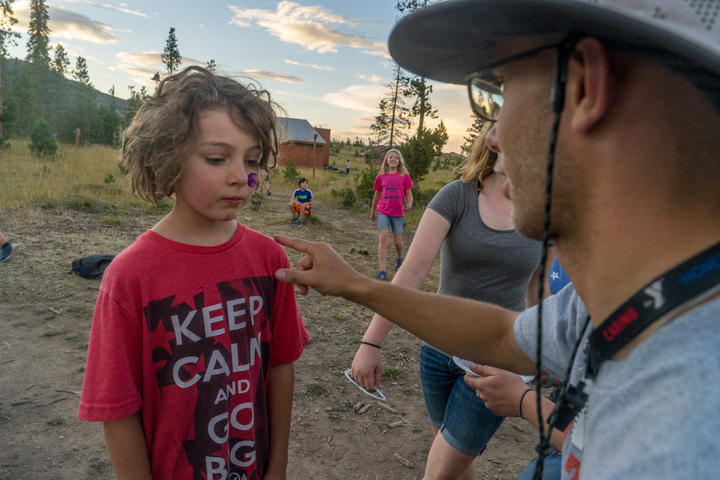 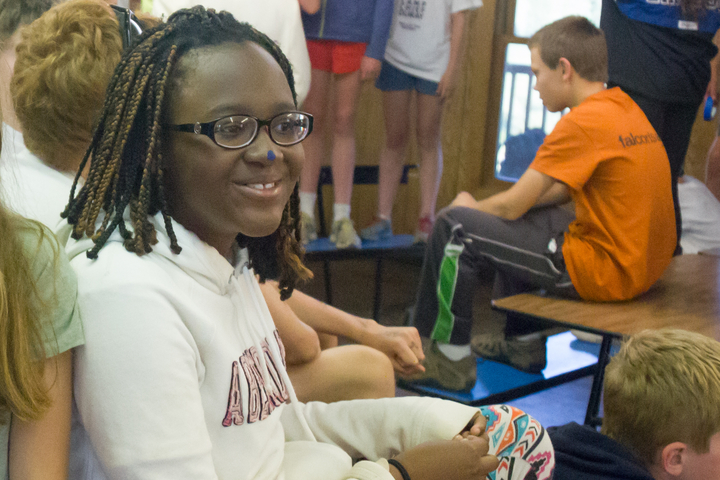 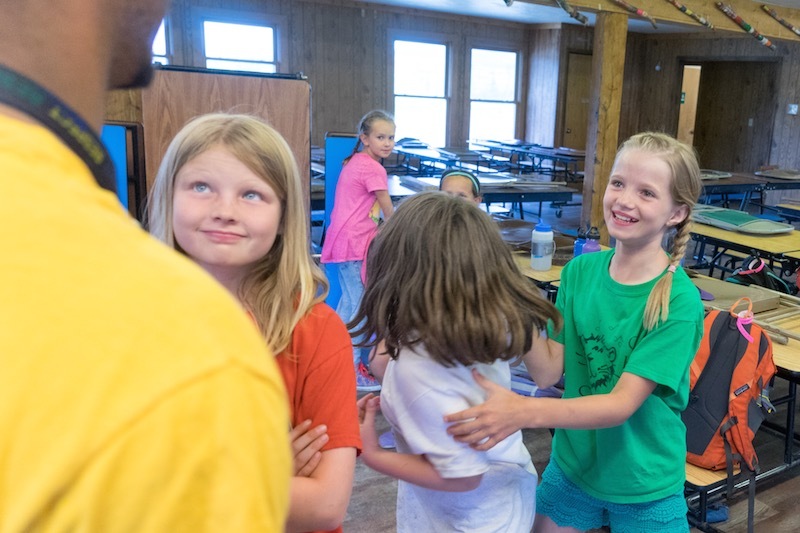 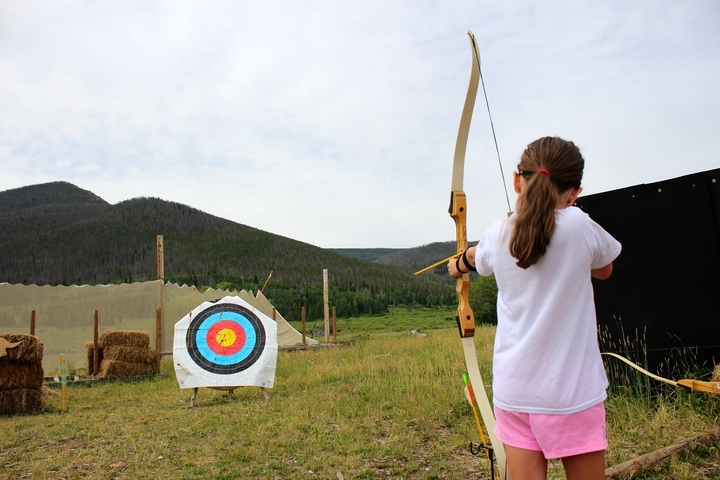 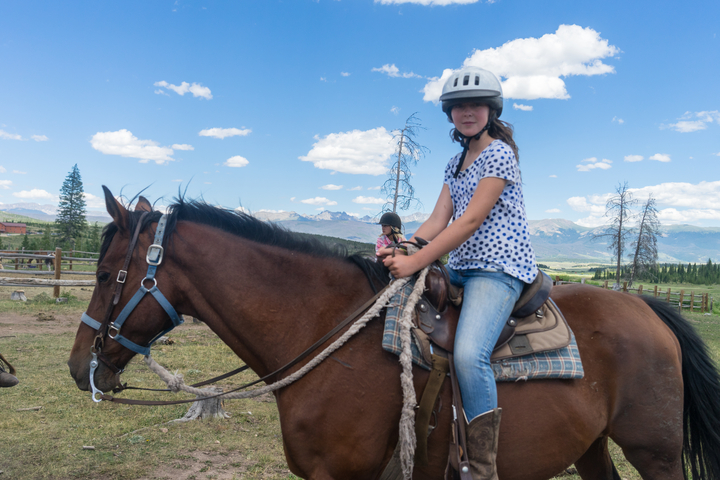 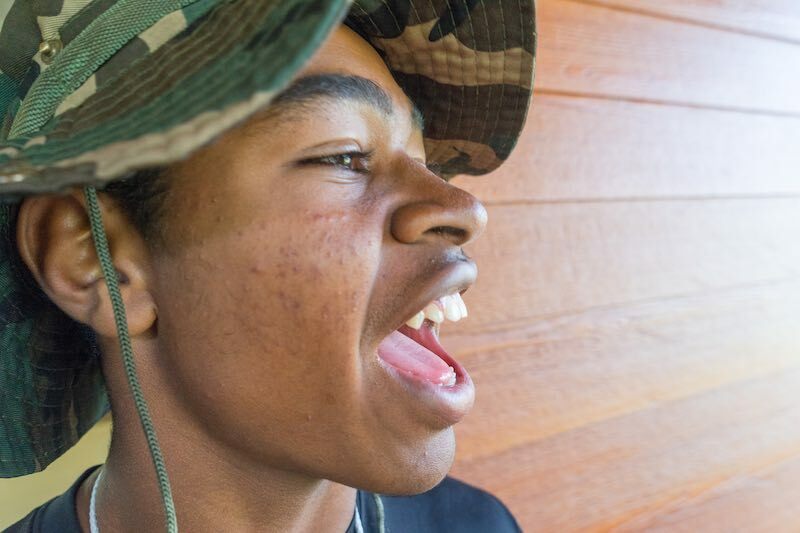 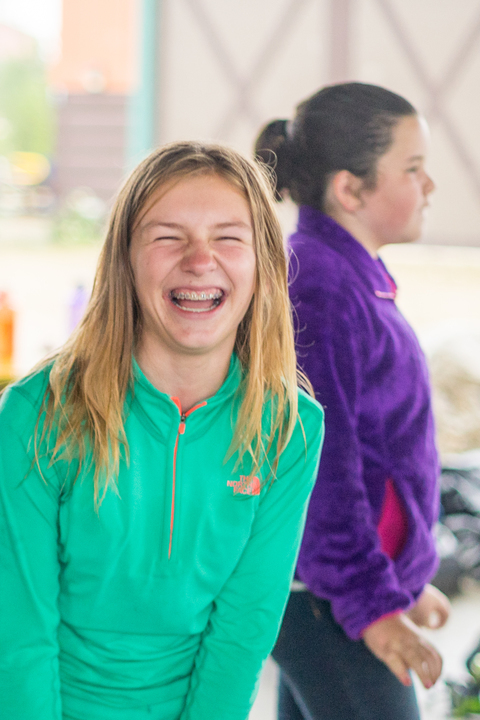 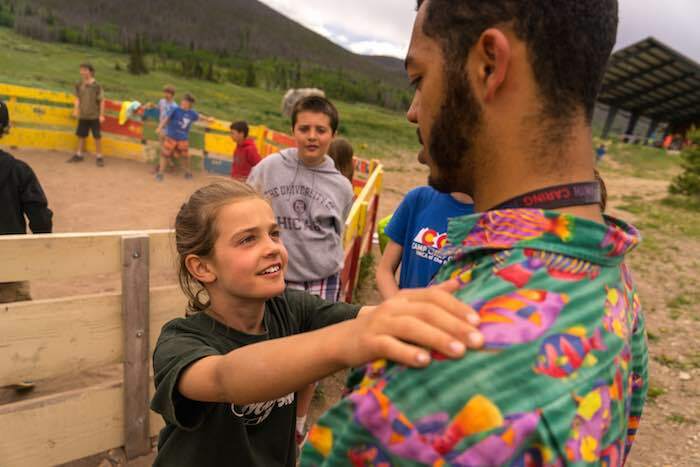 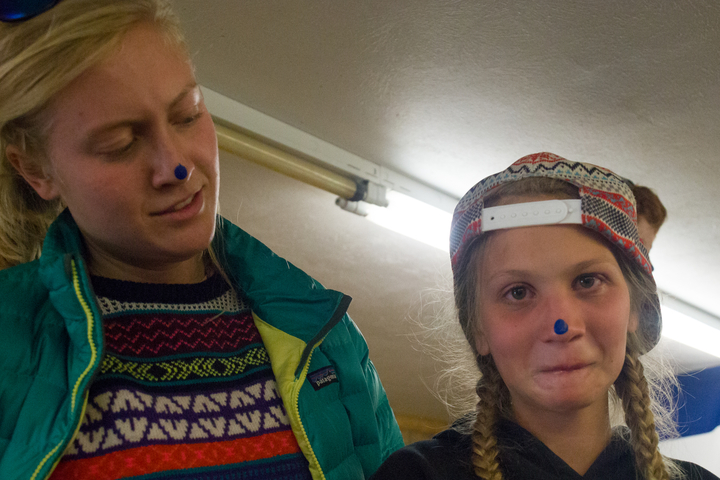 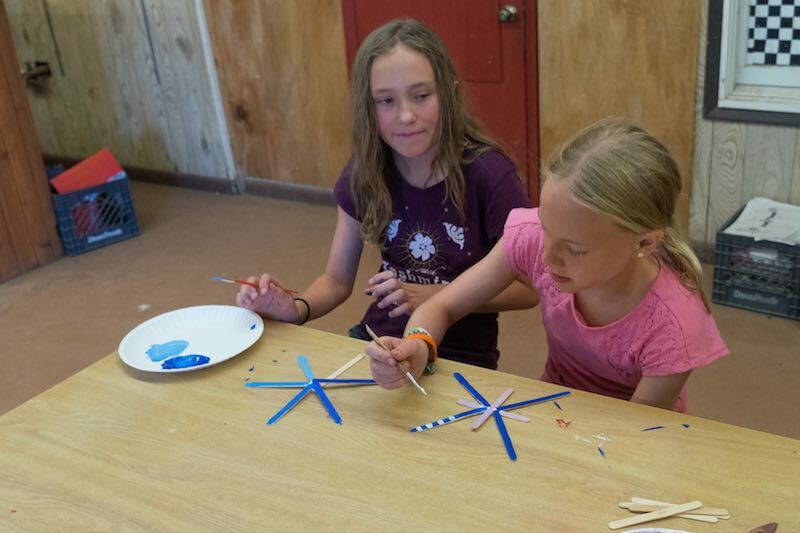 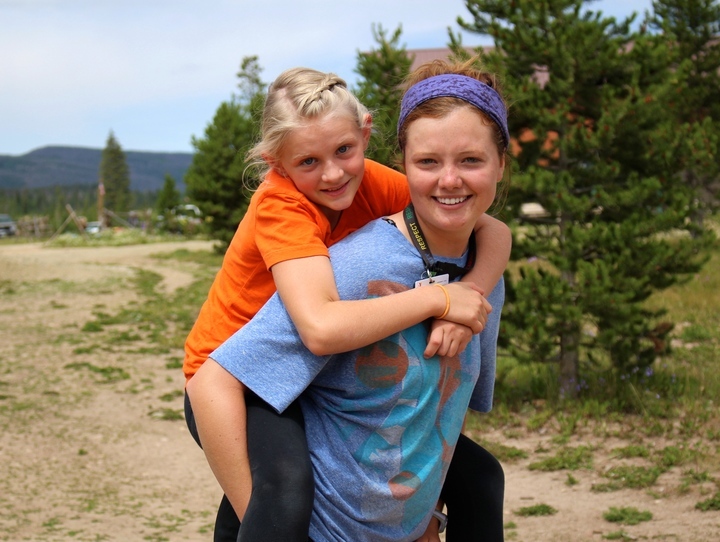 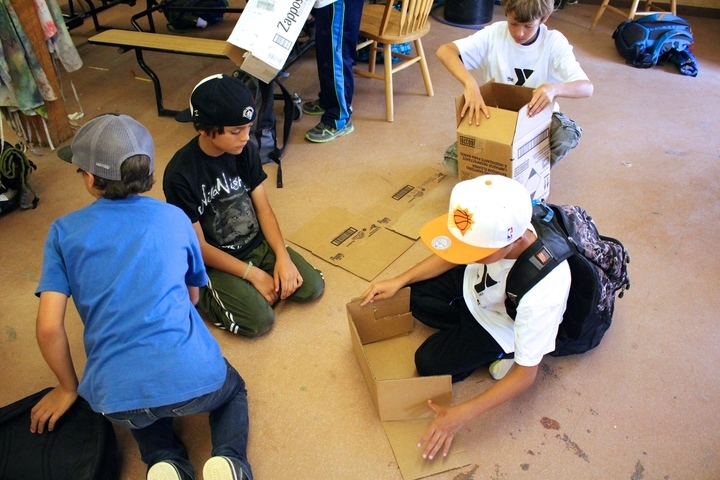 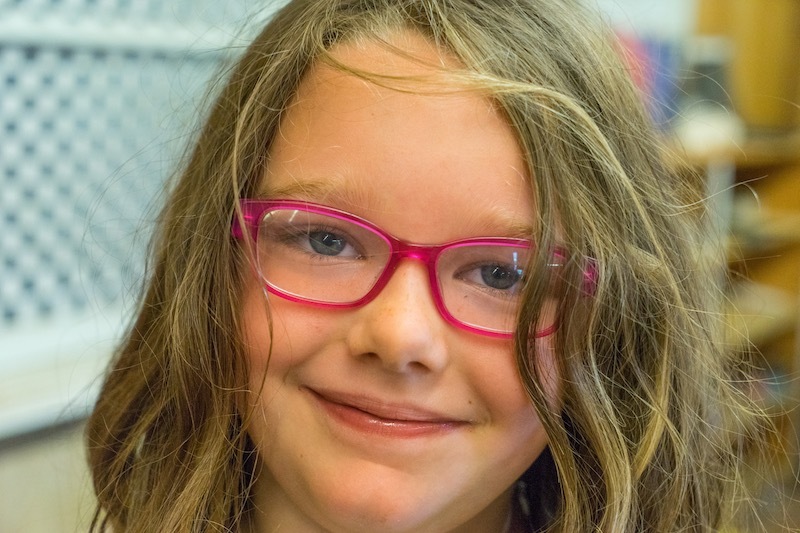 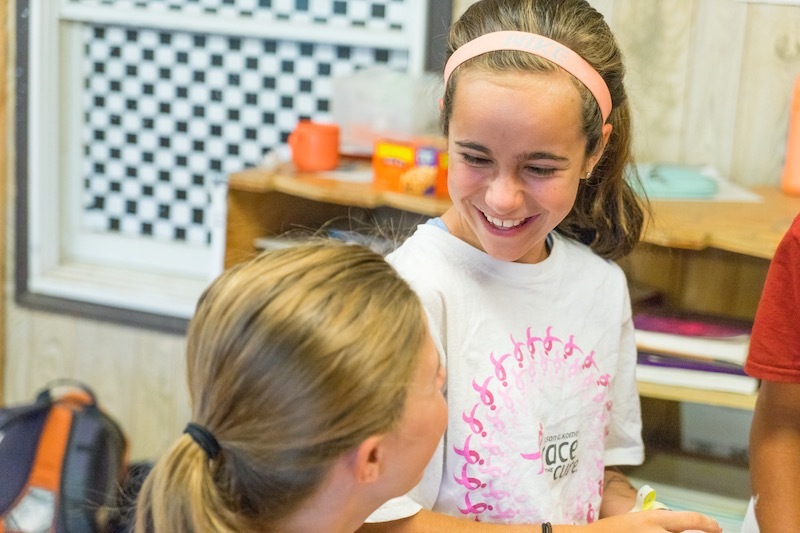 Camp Chief Ouray understands the importance of positive role models for today’s young people. 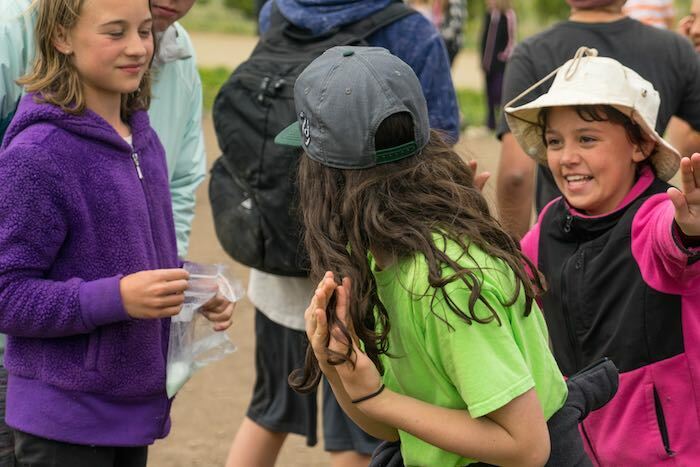 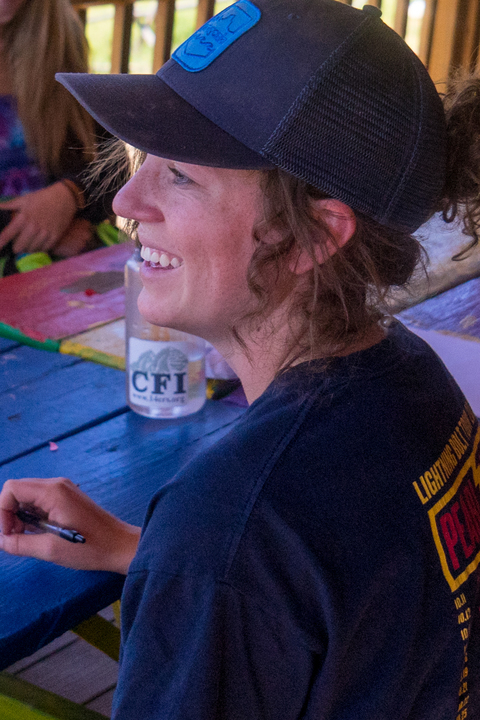 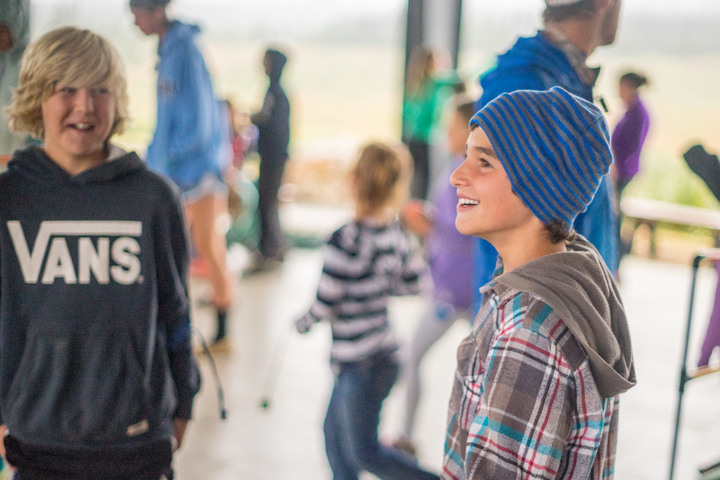 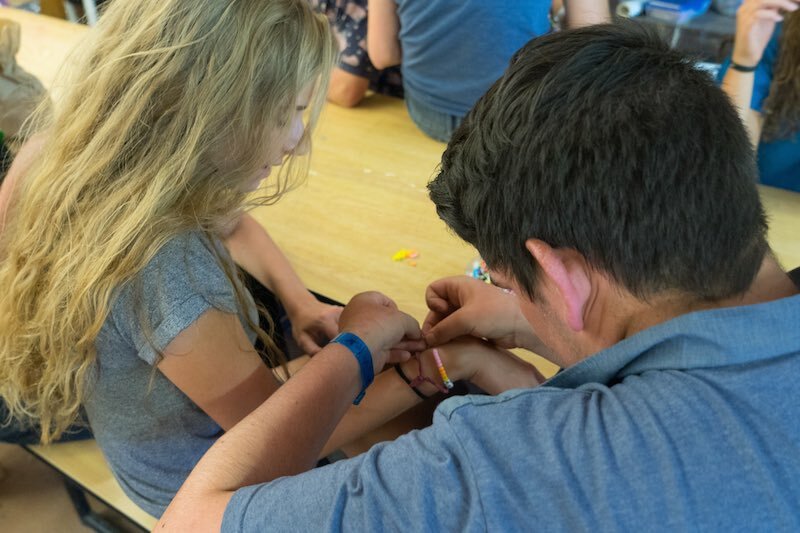 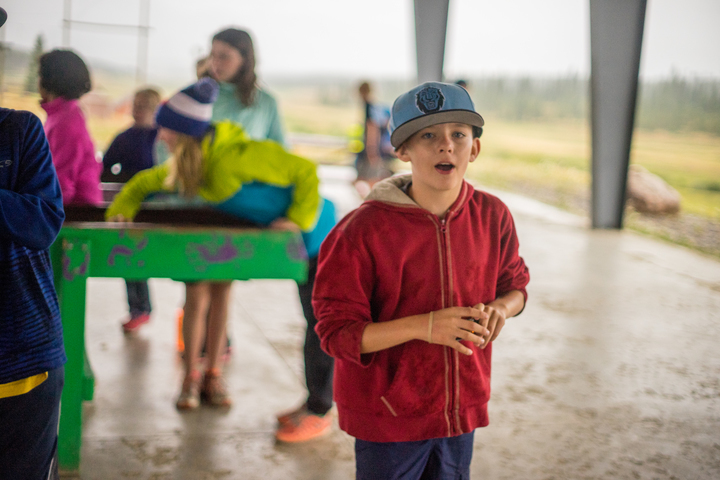 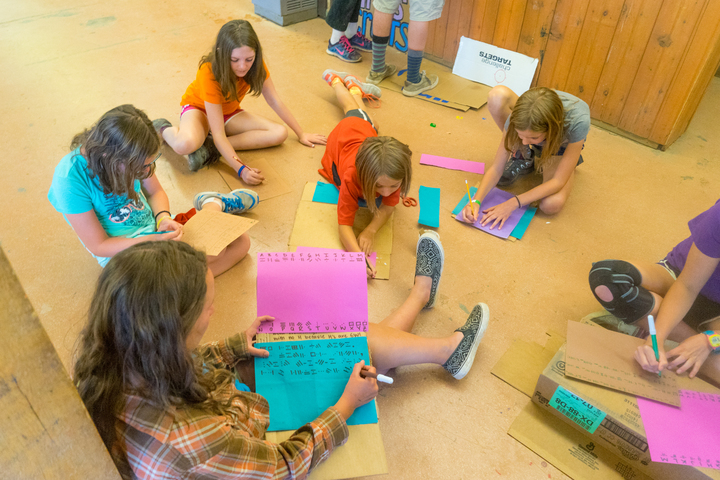 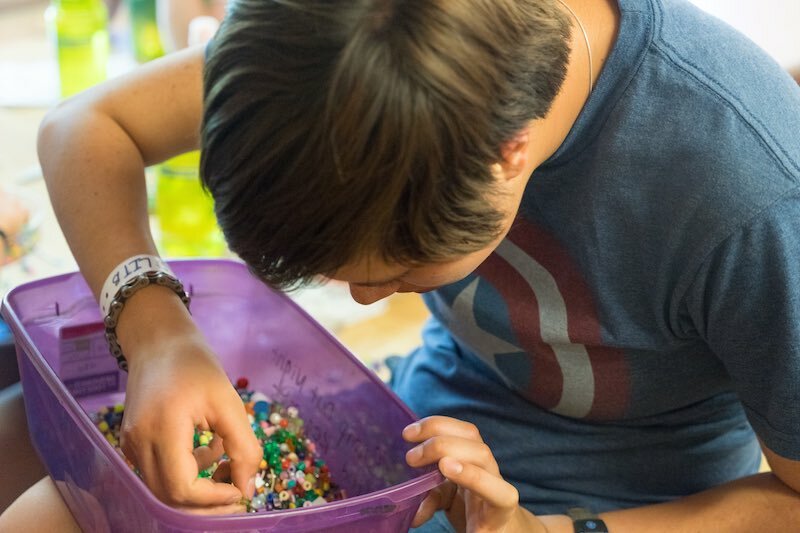 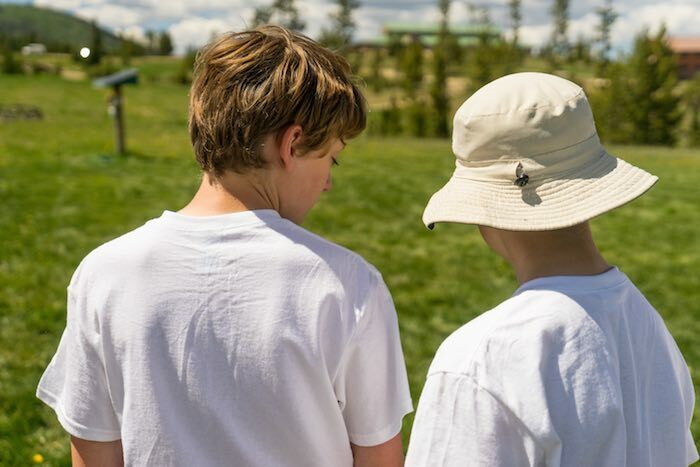 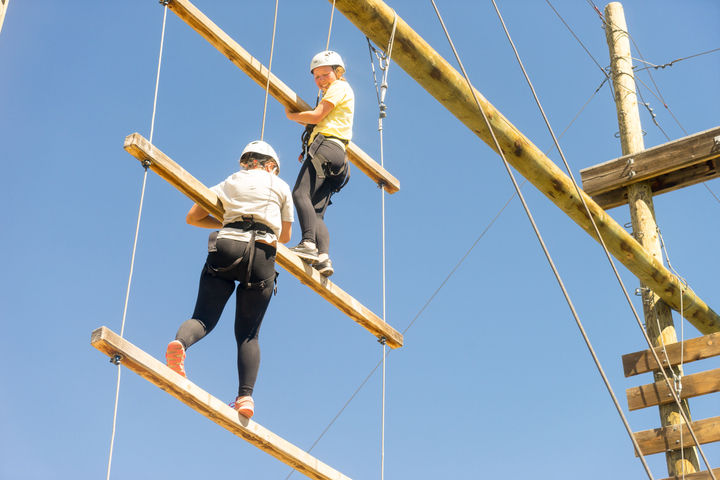 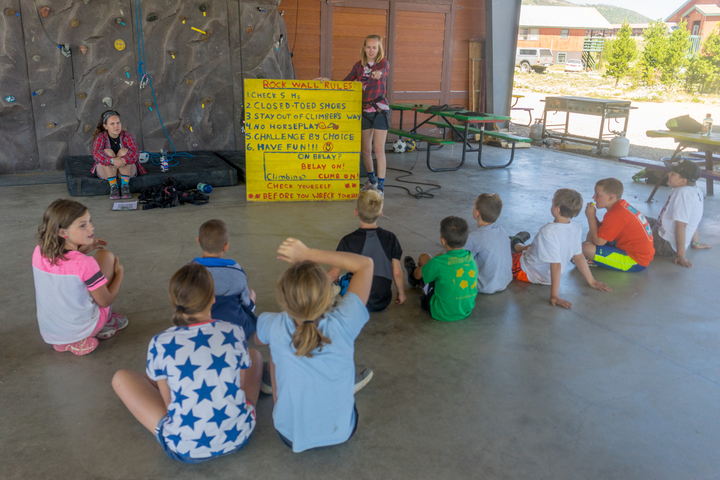 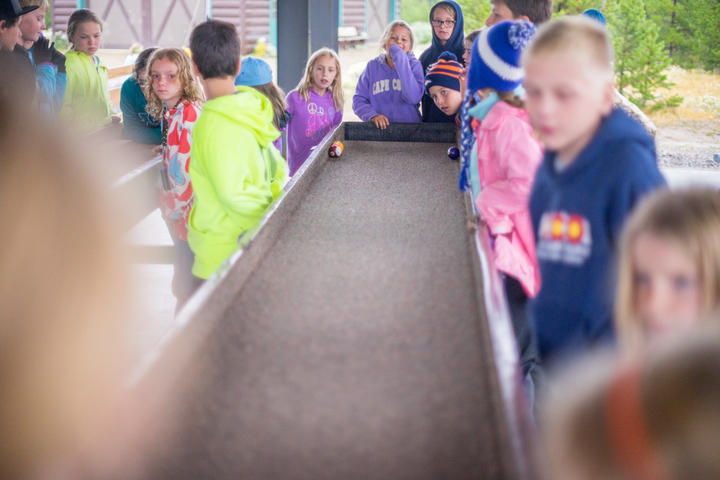 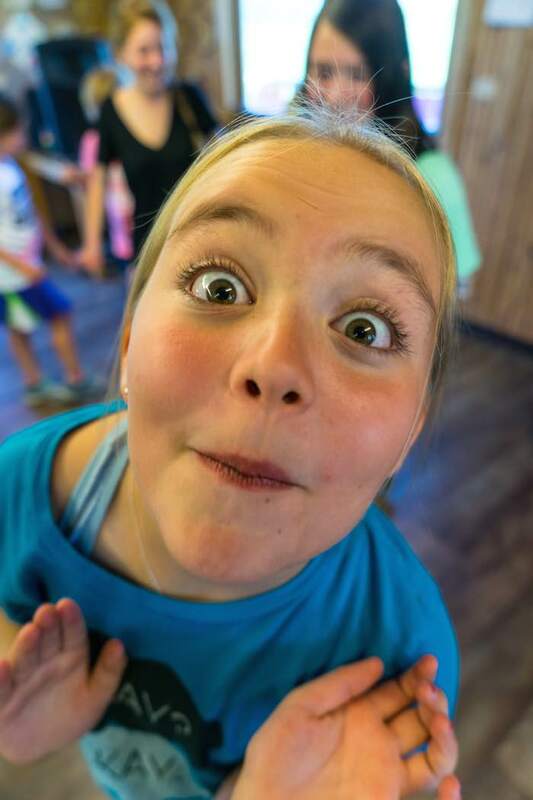 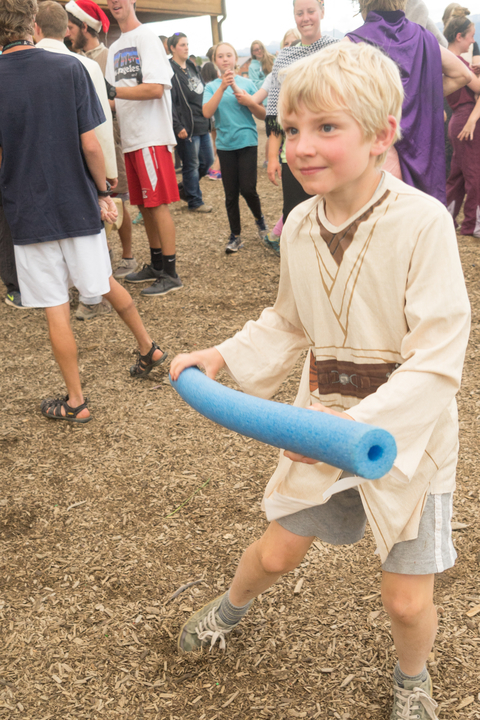 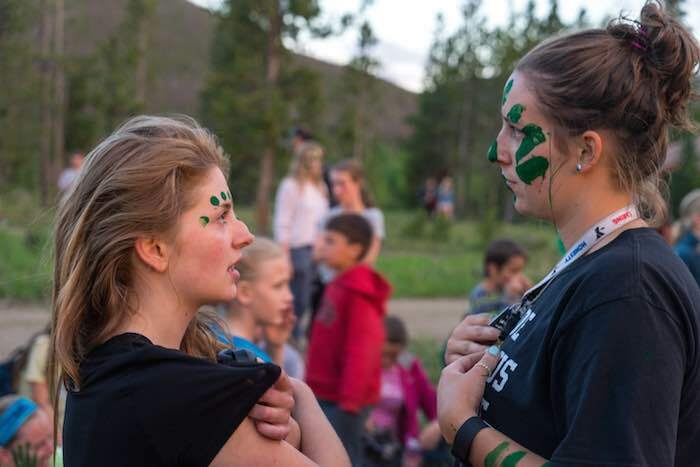 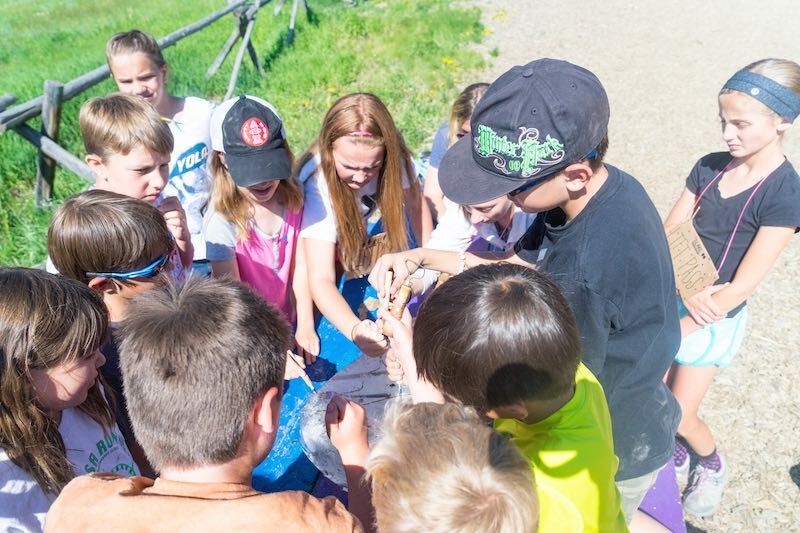 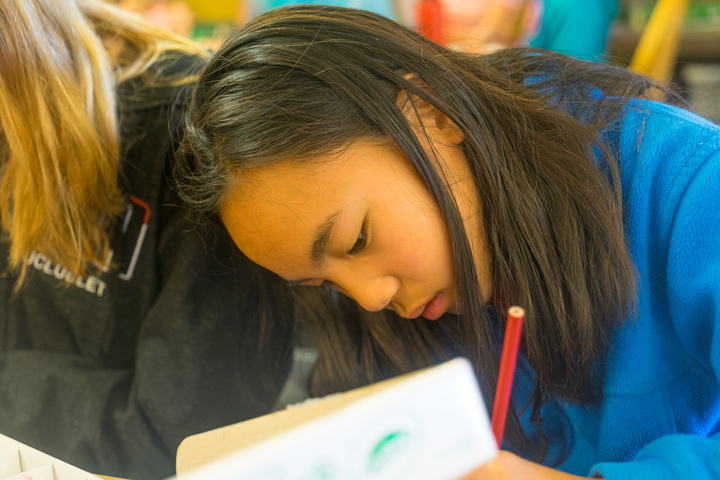 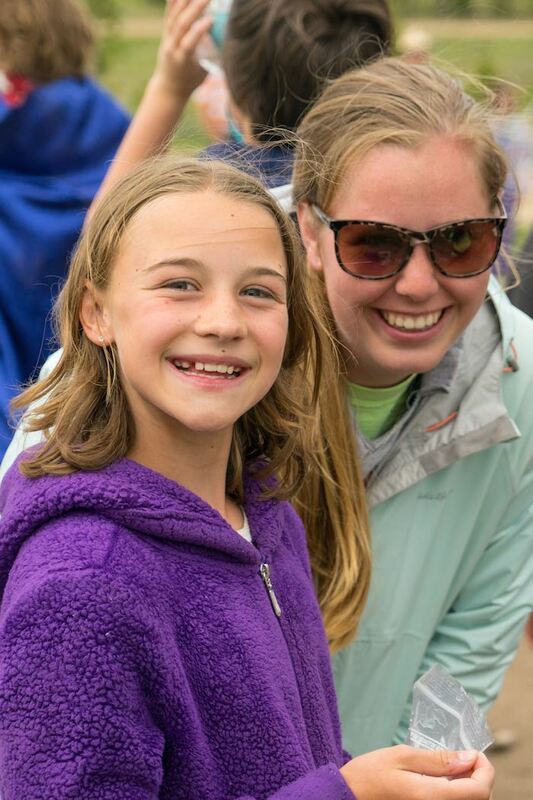 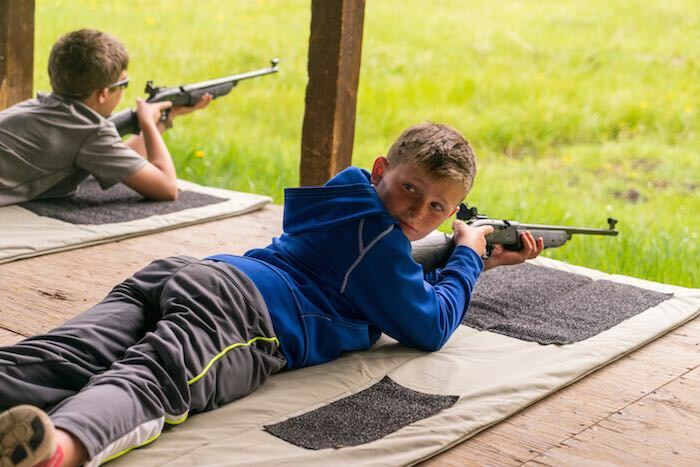 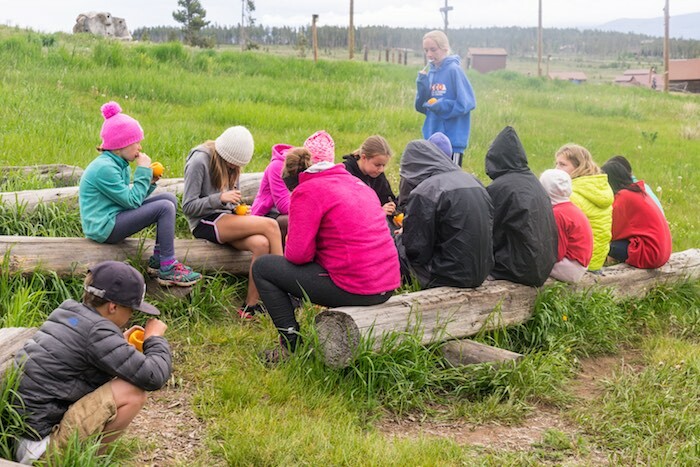 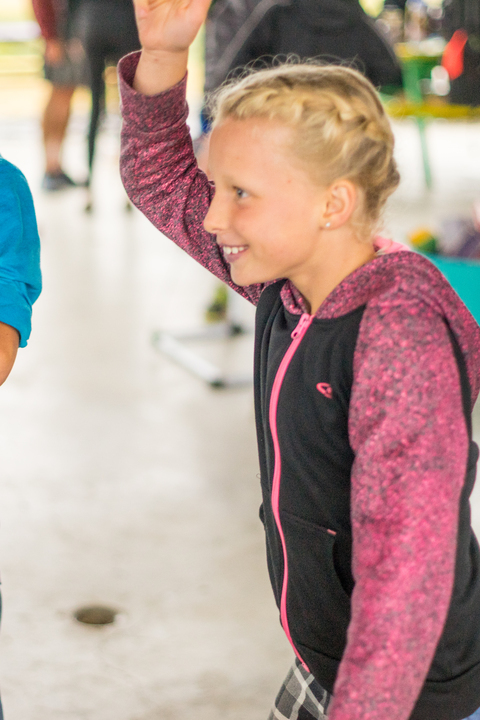 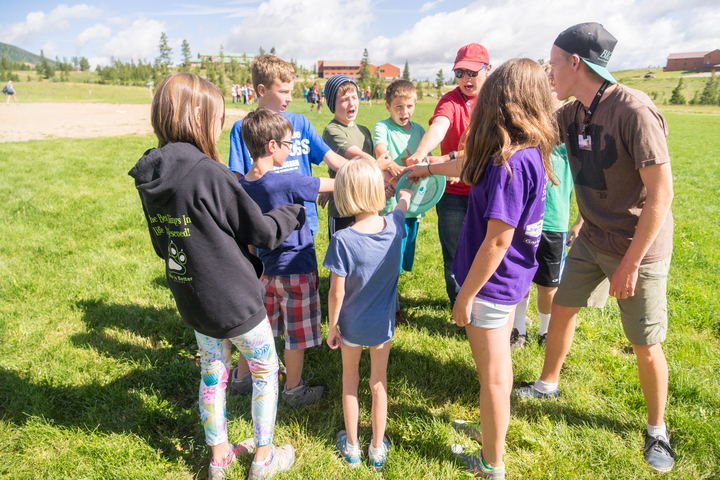 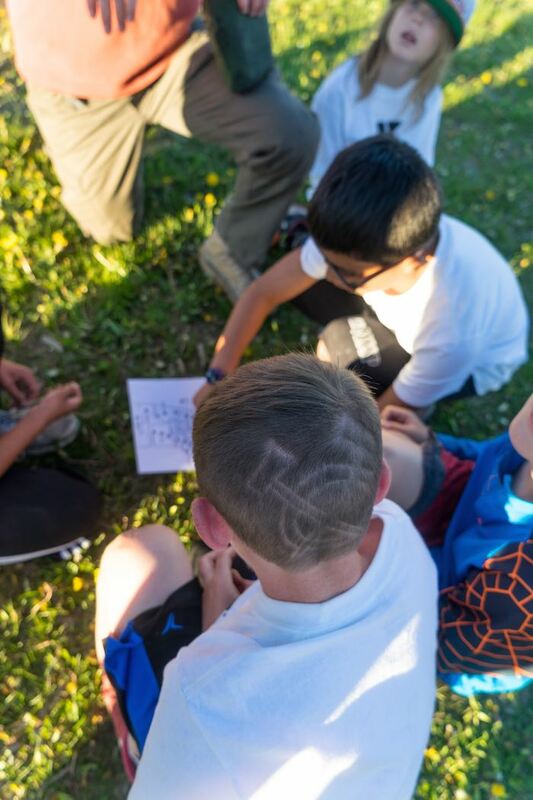 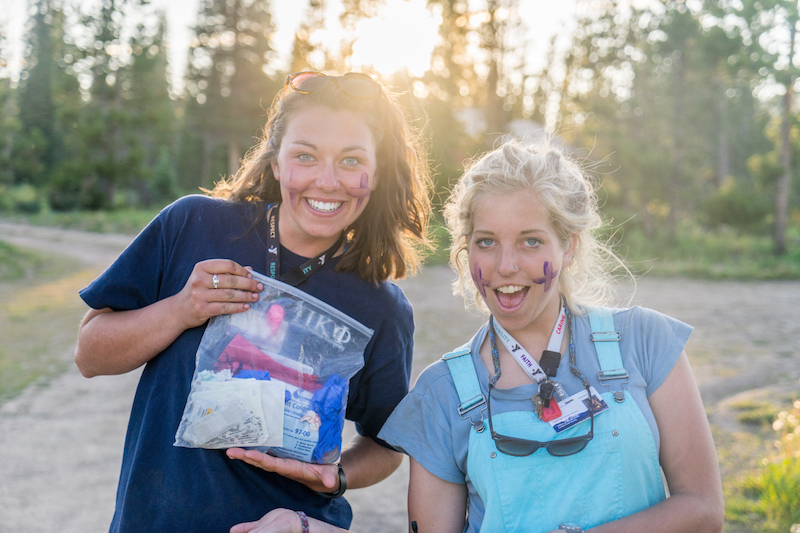 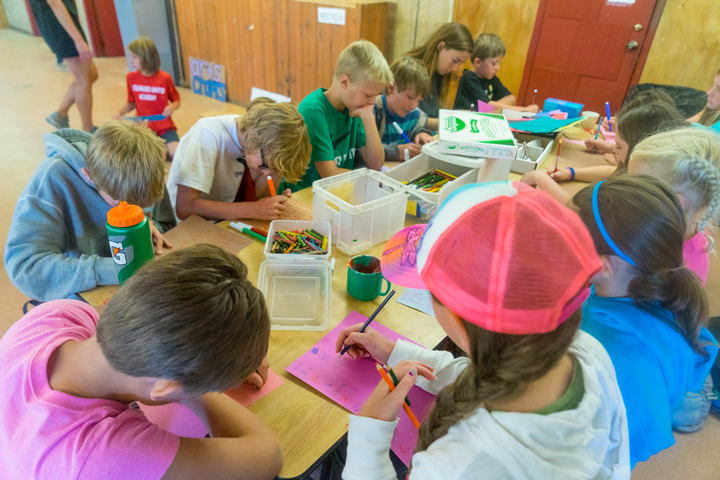 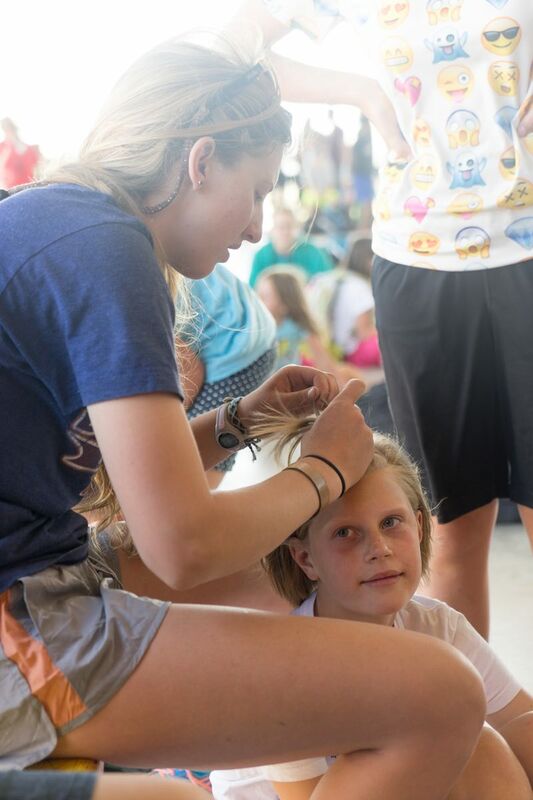 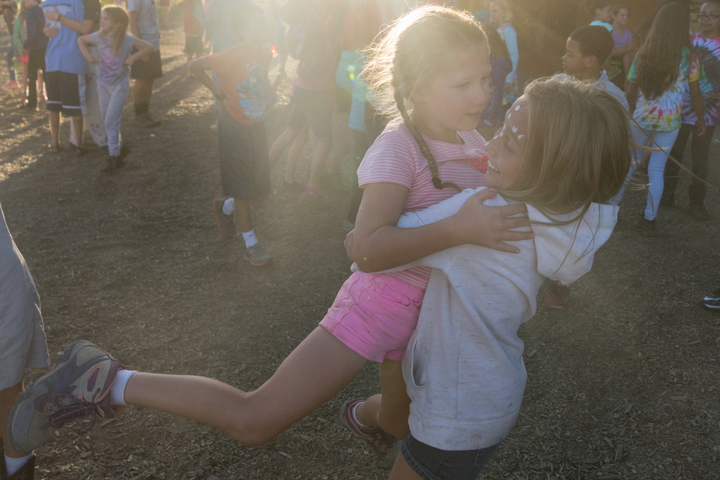 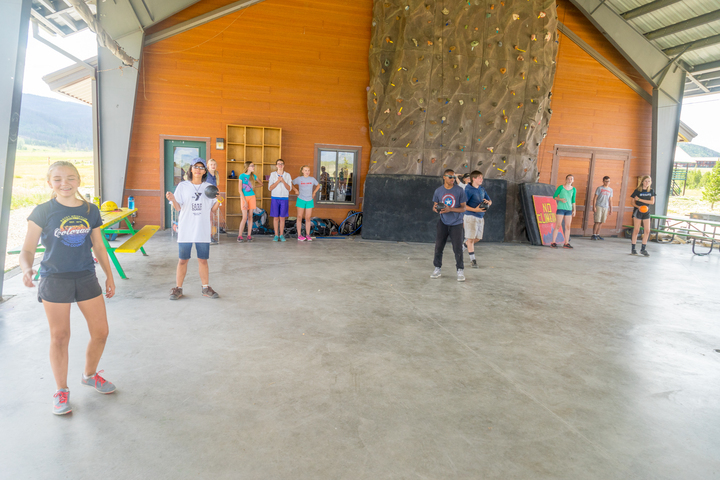 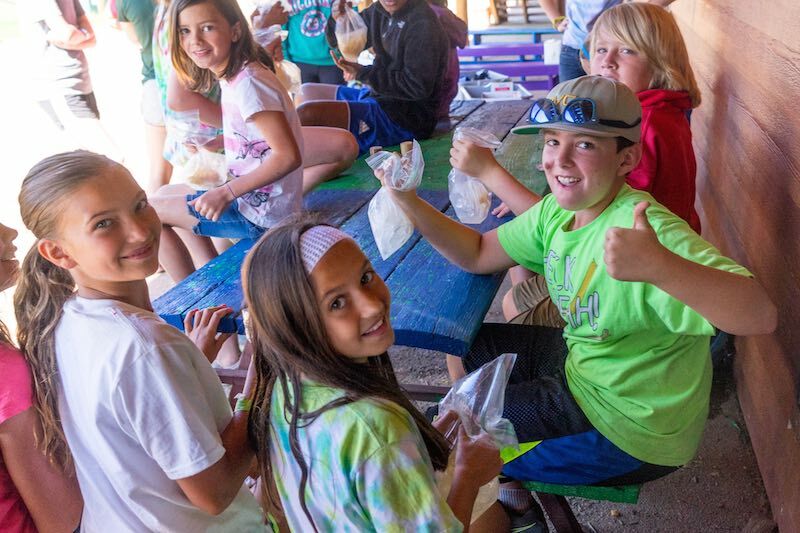 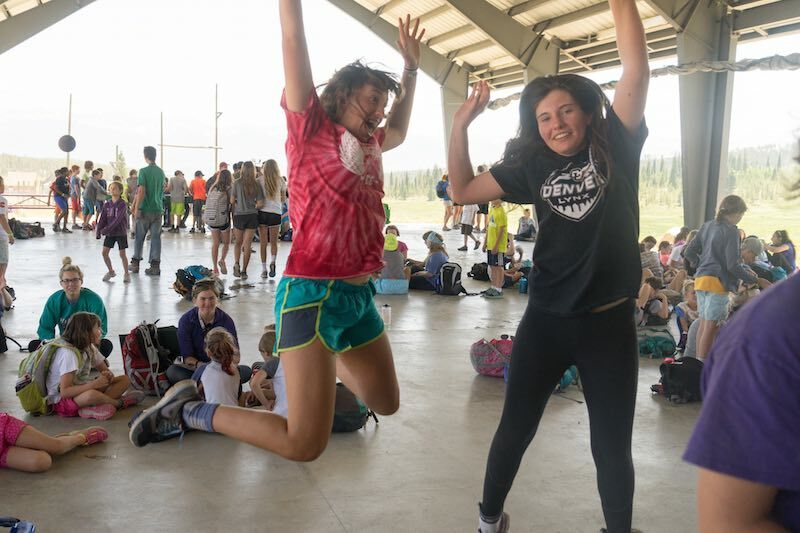 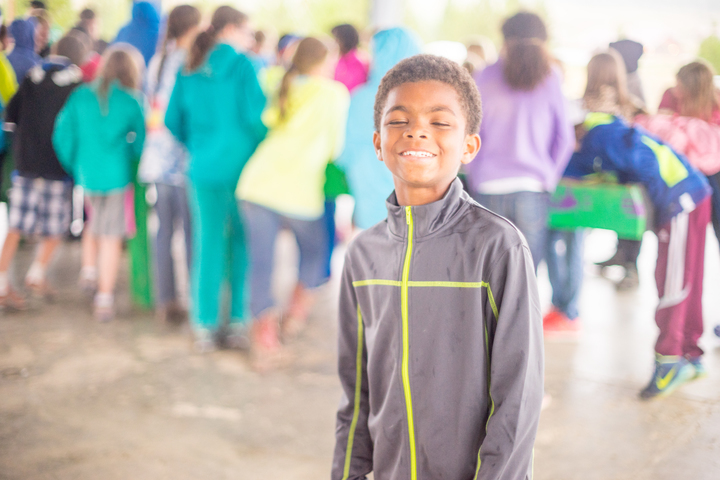 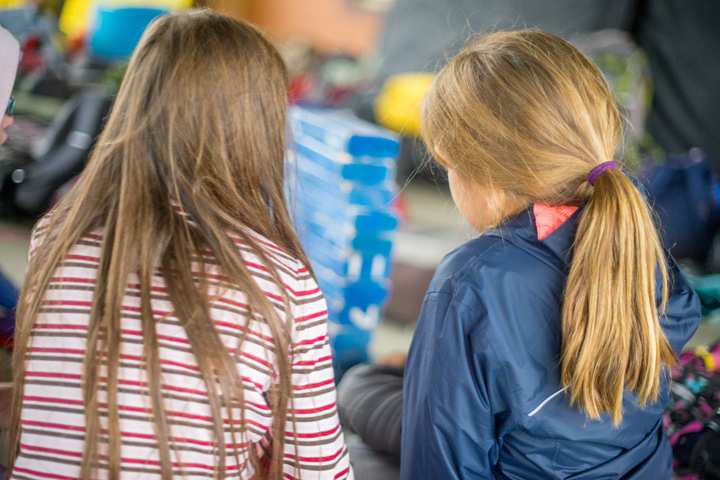 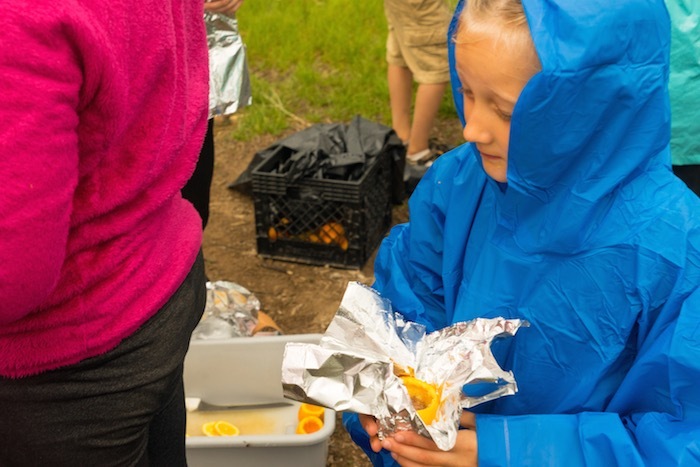 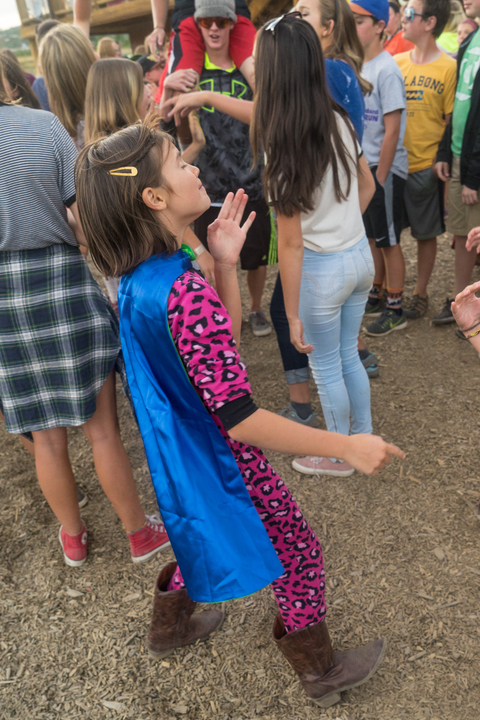 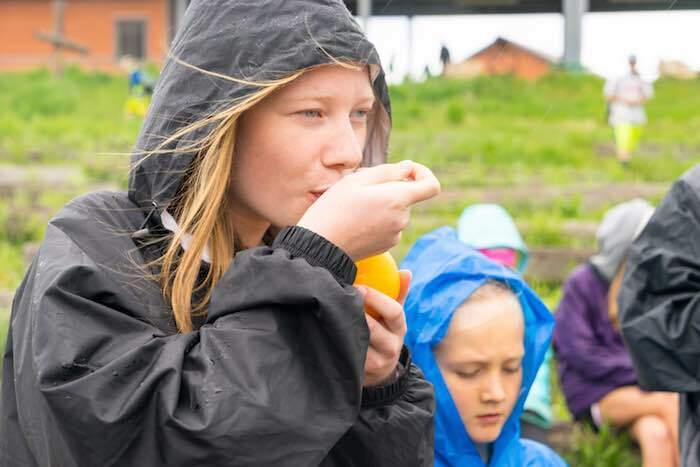 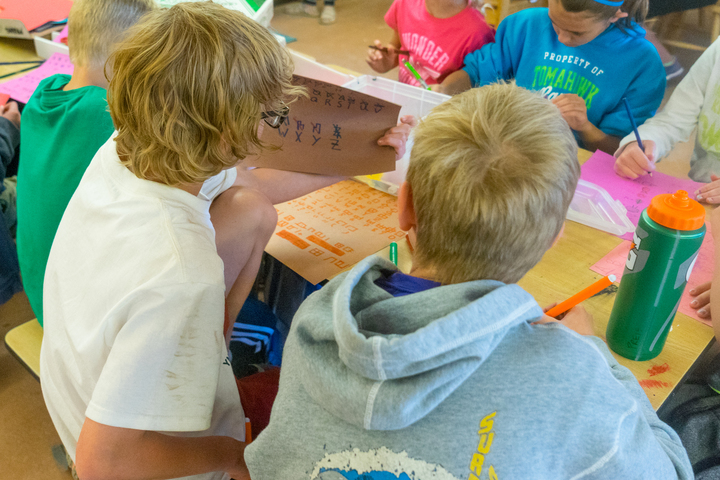 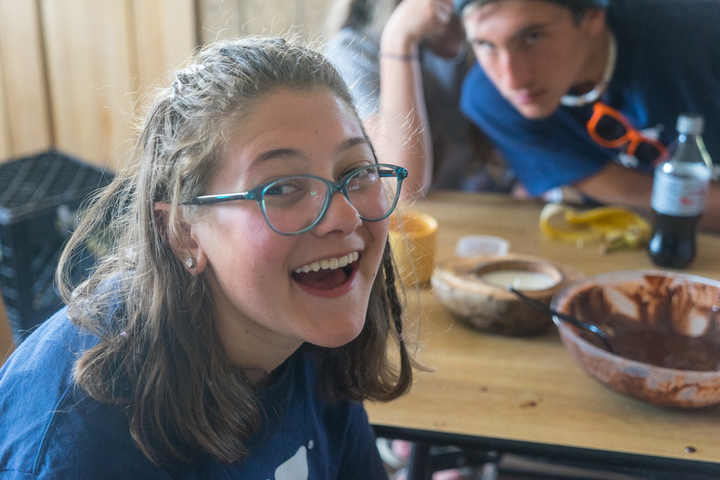 We carefully recruit, select, and maintain staff for their enthusiasm, maturity, skills and ability to display wholesome values for our campers. 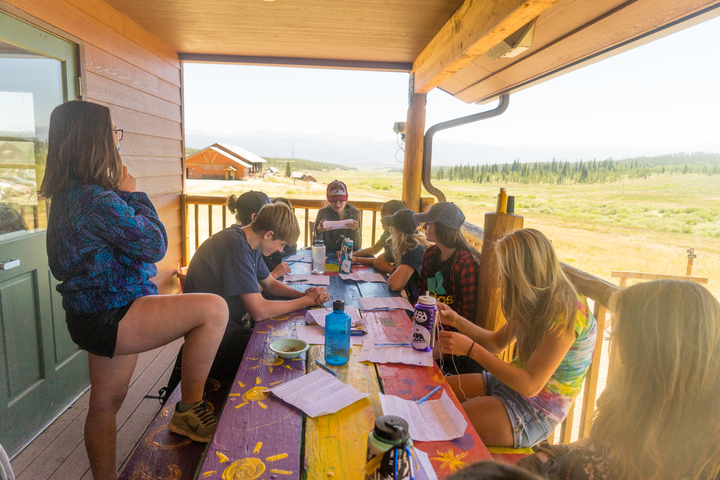 Staff members are chosen through a detailed application and interview process. 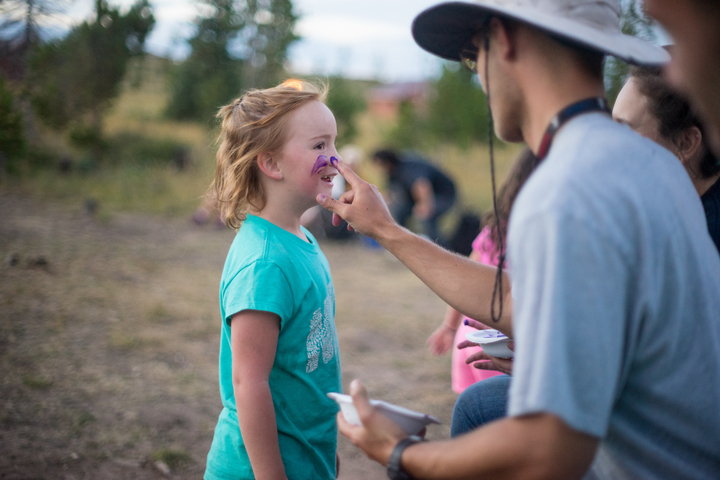 All staff backgrounds are checked against the Central Registry for Crimes Against Children and the Colorado or Federal Bureau of Investigation in accordance with Colorado licensing requirements. 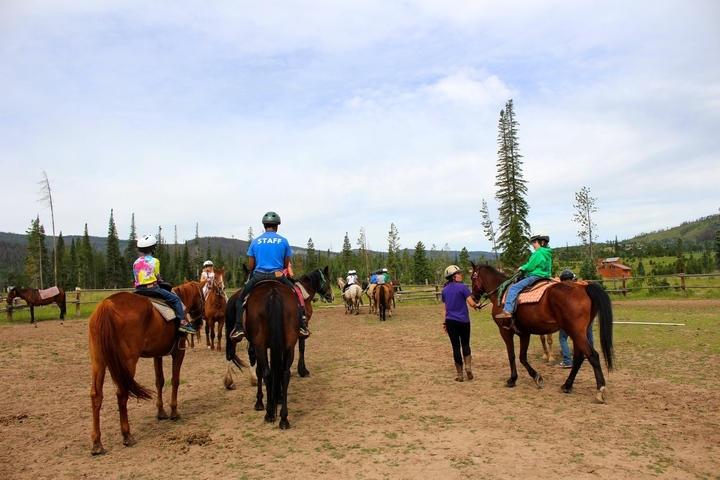 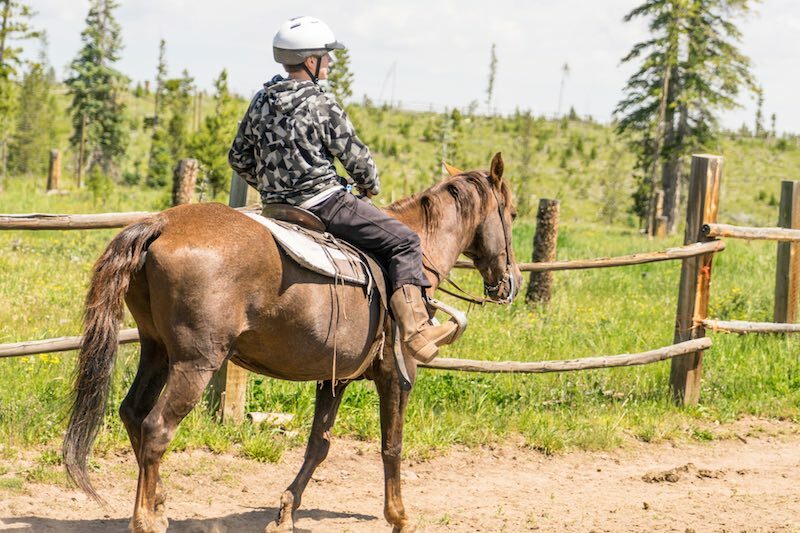 A well-trained, enthusiastic staff is crucial to an exciting and unforgettable camping experience. 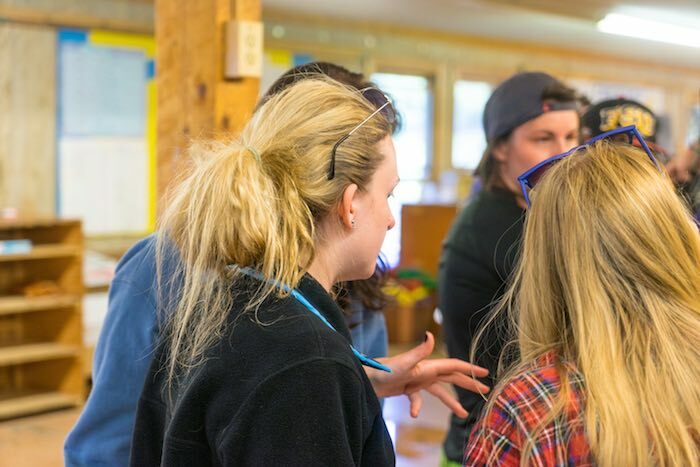 Each staff member undergoes an extensive and professional training program together in preparation for our campers’ arrival. 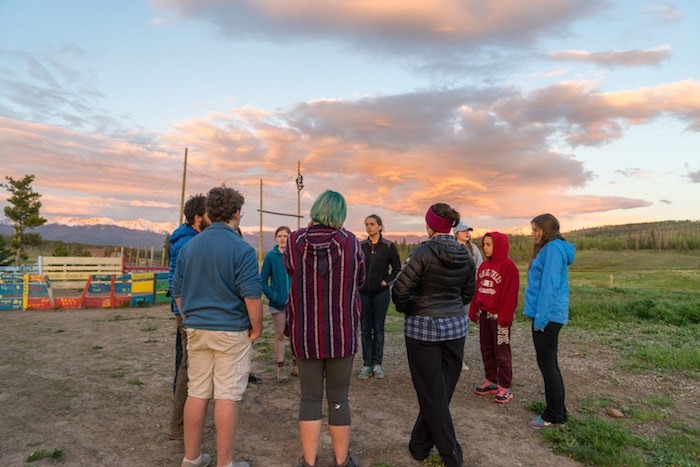 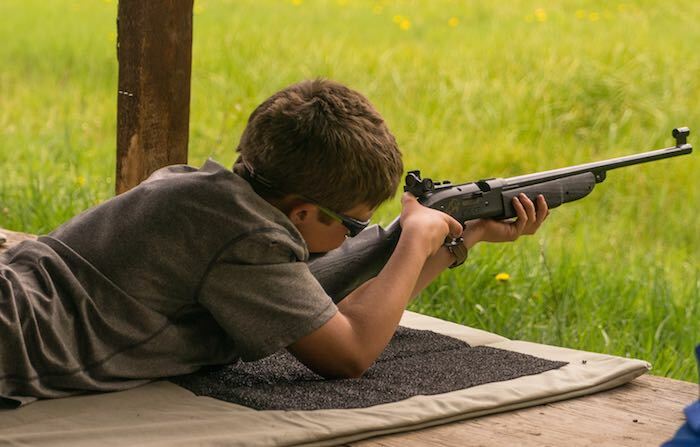 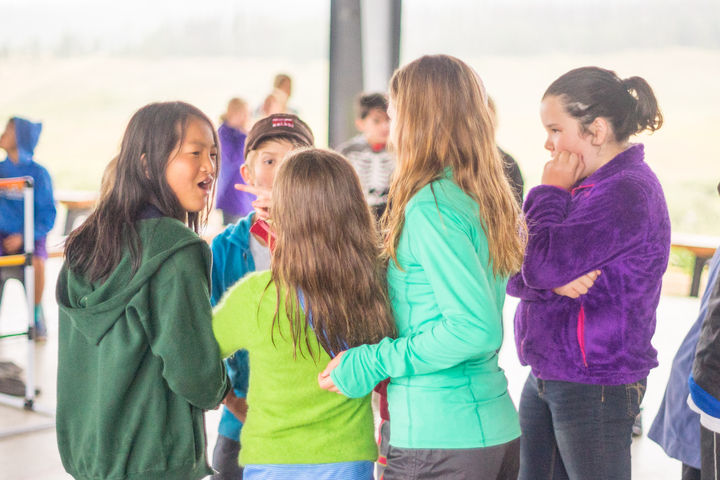 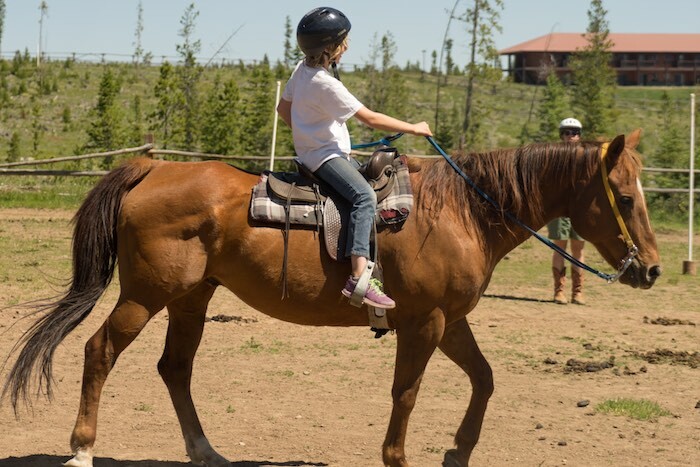 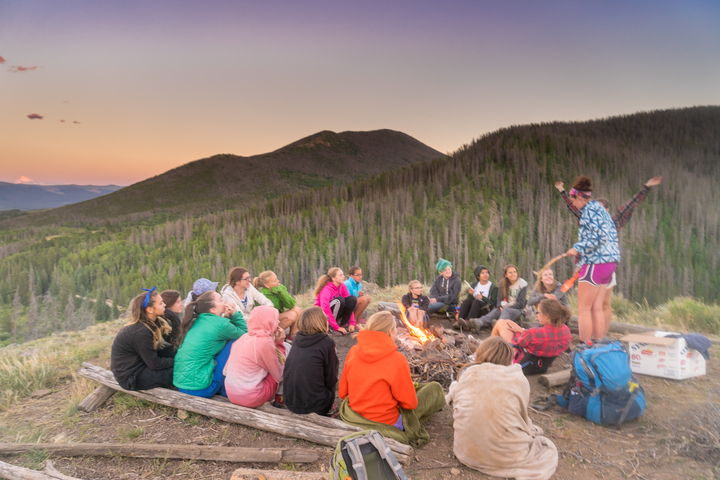 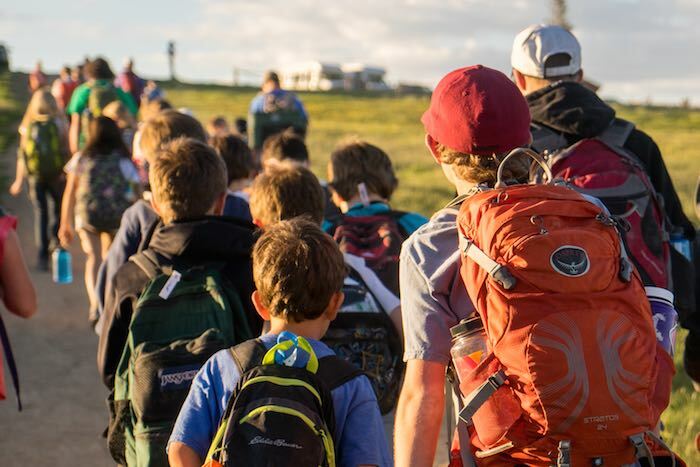 We emphasize group dynamics, child development, teaching methods, outdoor living skills and safety and health including certification training in First Aid, CPR and Wilderness First Aid. 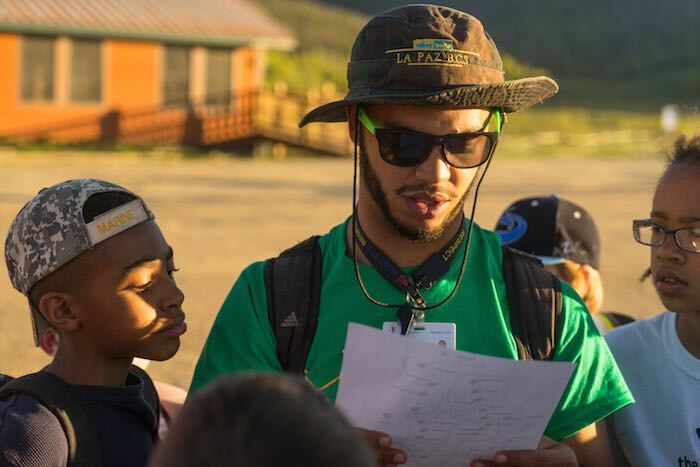 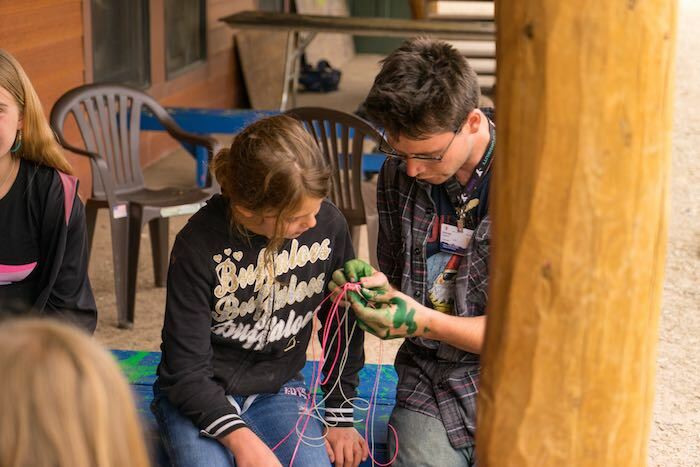 Mike is no stranger to YMCA Camp – he comes to us from Akron, OH where he was part of YMCA Camp Noah for 15 years and got his start as a part time Outdoor Education Instructor! 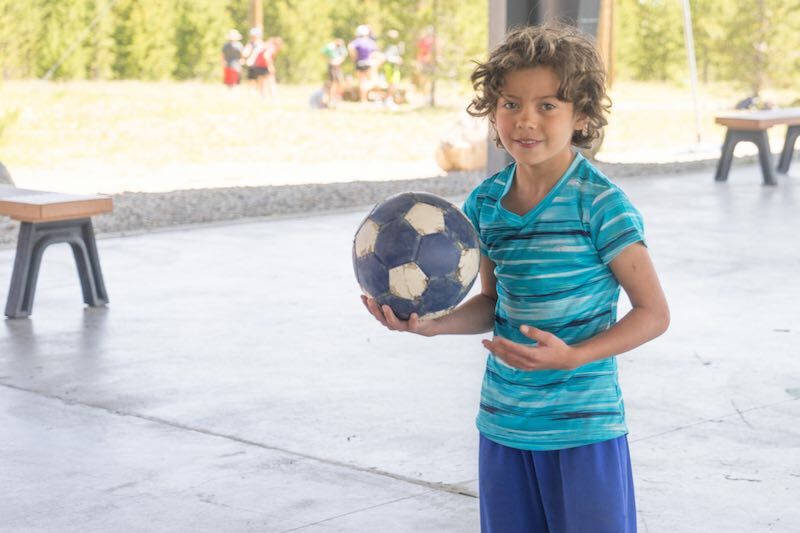 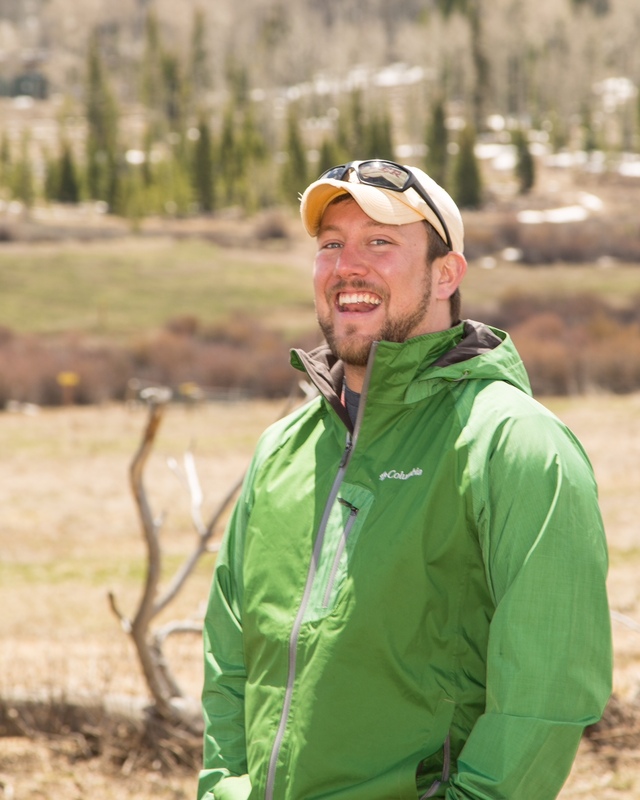 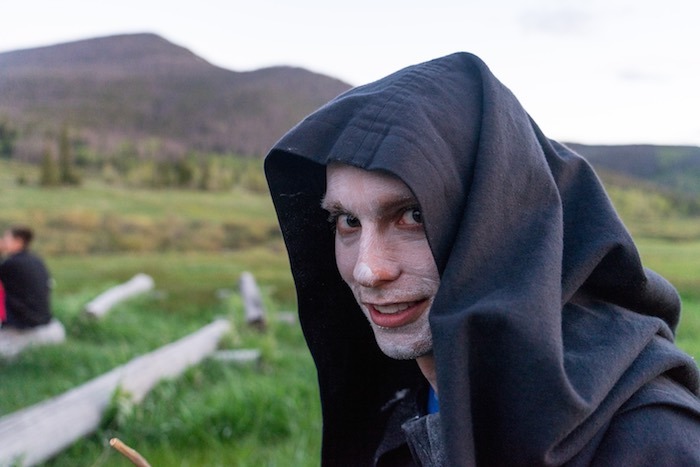 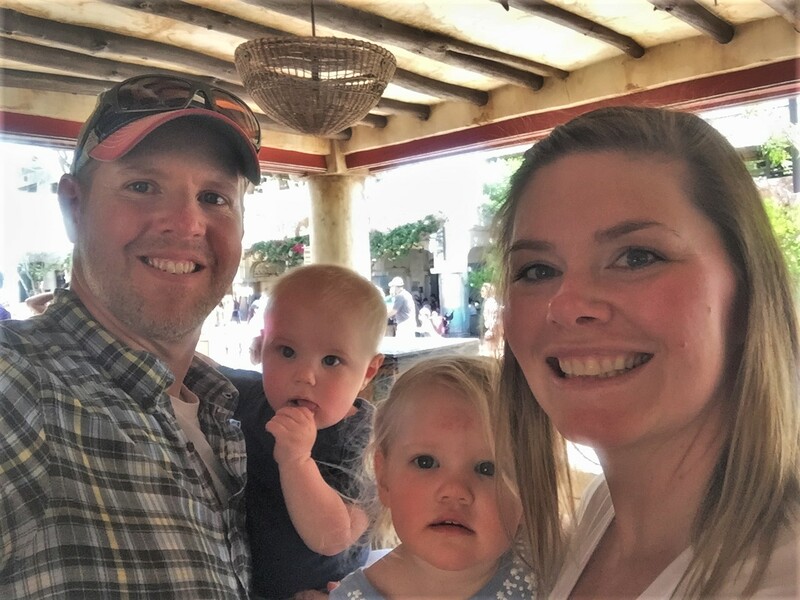 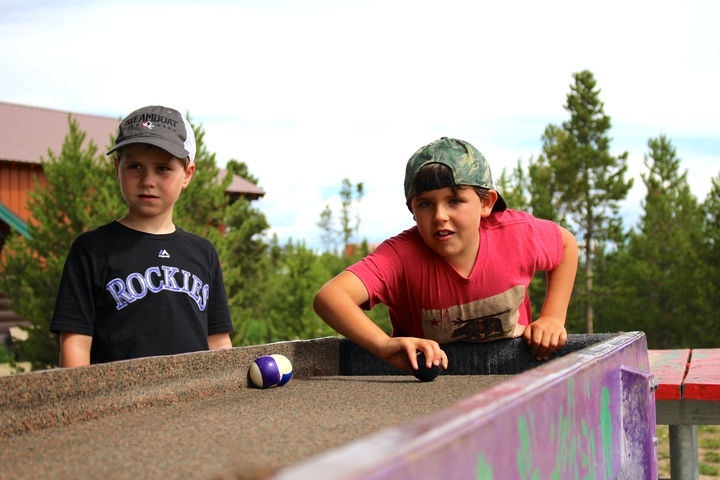 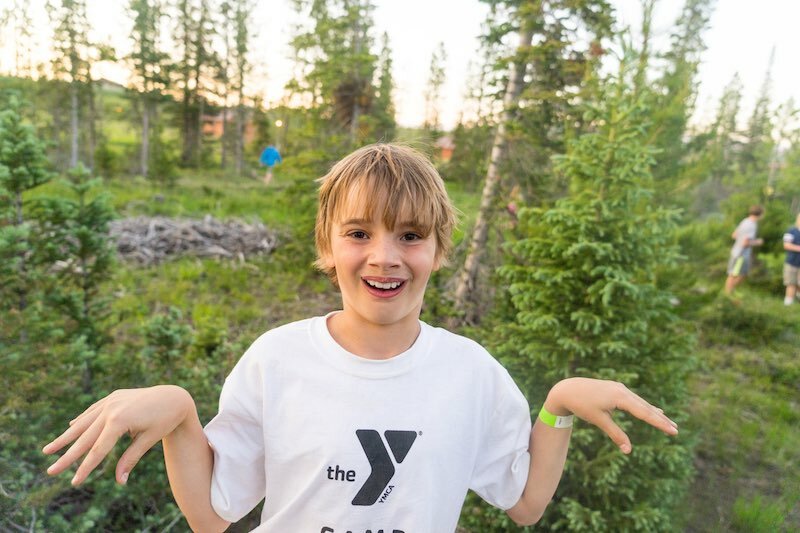 Mike loves to keep active both physically and mentally (which is great, ‘cause he and his wife Kyle have two young children) and knows that the mission of the YMCA and the impact of camping programs on future generations is immensely important. 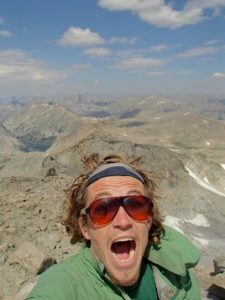 Sully was born in Denver, but grew up in Wisconsin where he gained his passion for camping at his family’s cabin in Superior. 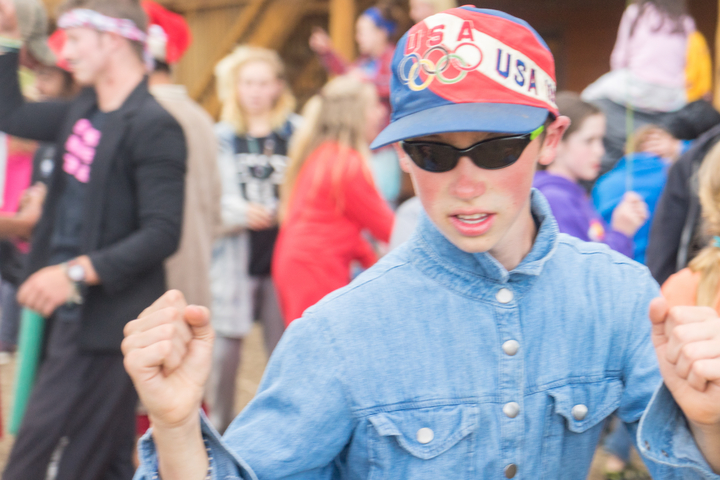 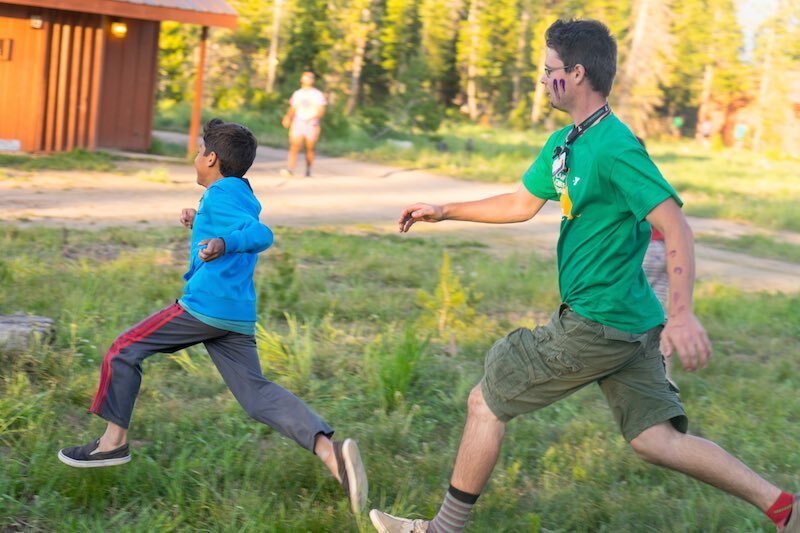 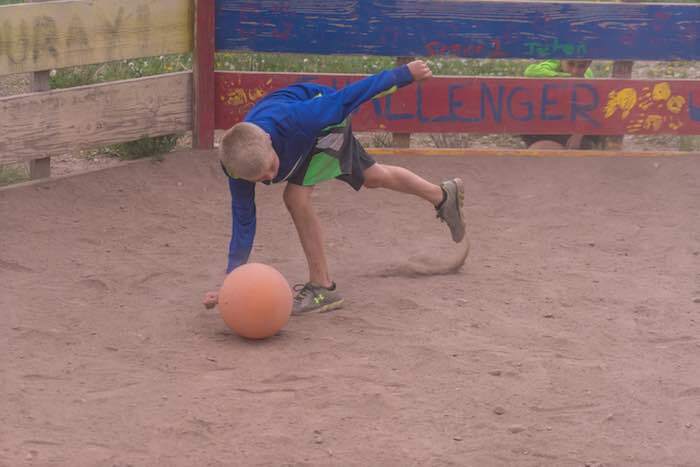 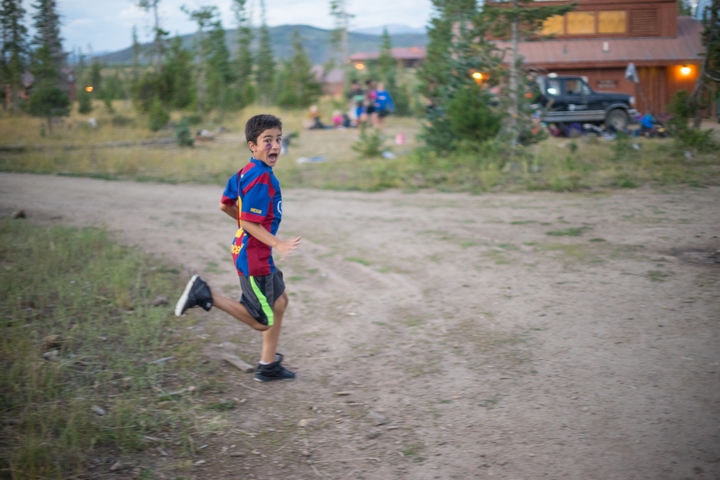 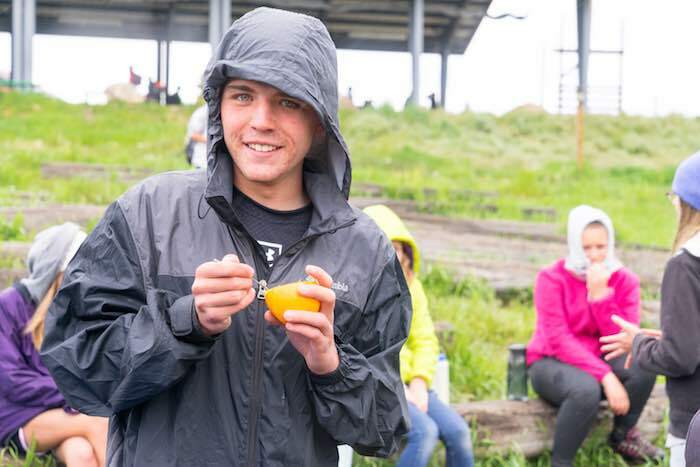 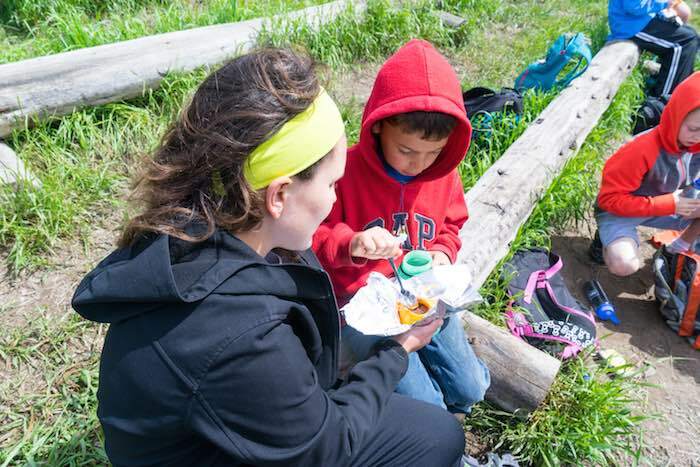 His mother wanted him to gain some independence so decided to send him to YMCA Camp Minikani. 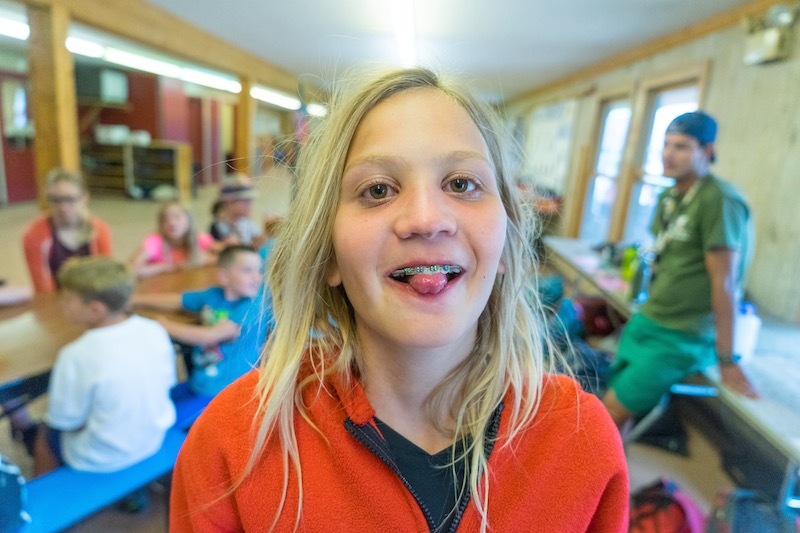 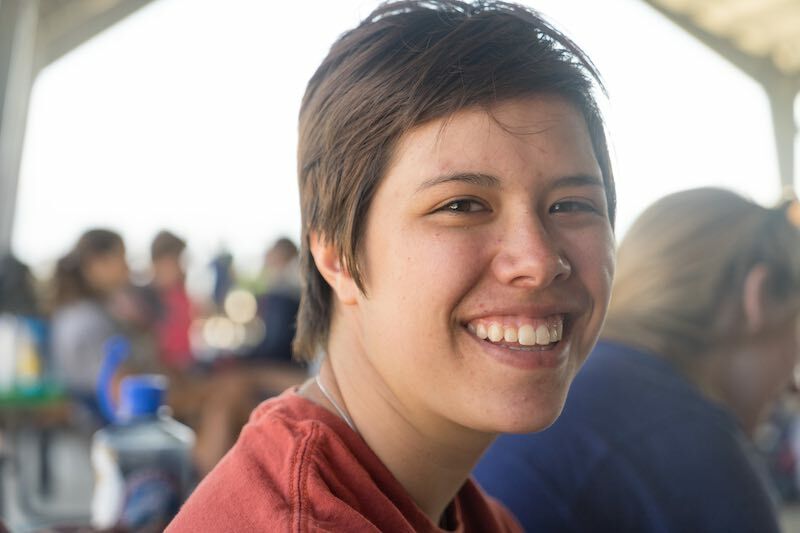 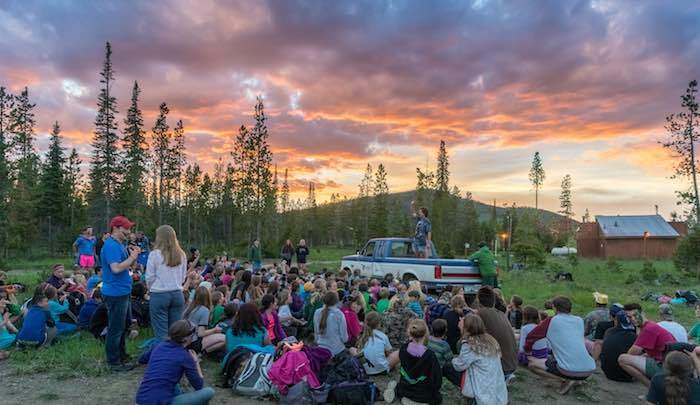 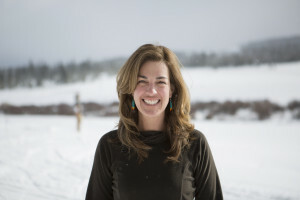 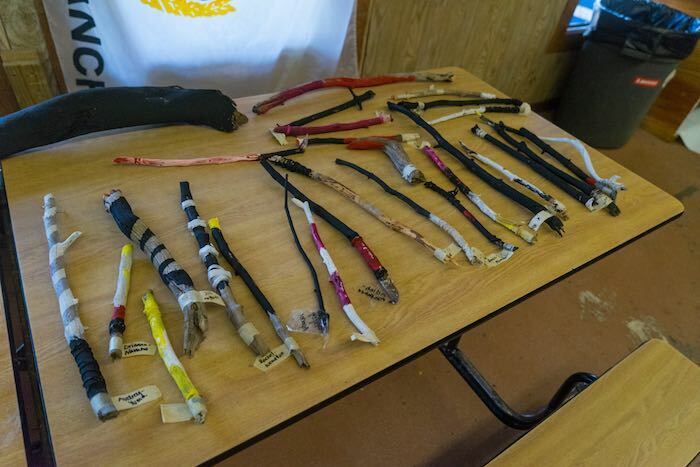 After growing from a camper, leadership trainee, cabin counselor, wilderness director, Assistant Summer Camp Director then Summer Camp Director, 15 summers had passed. 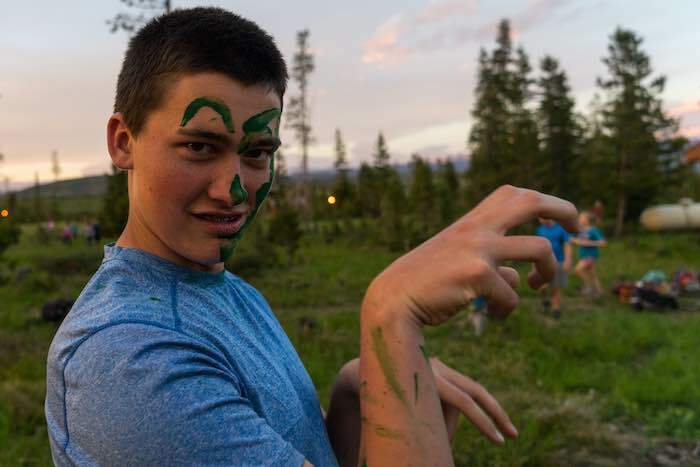 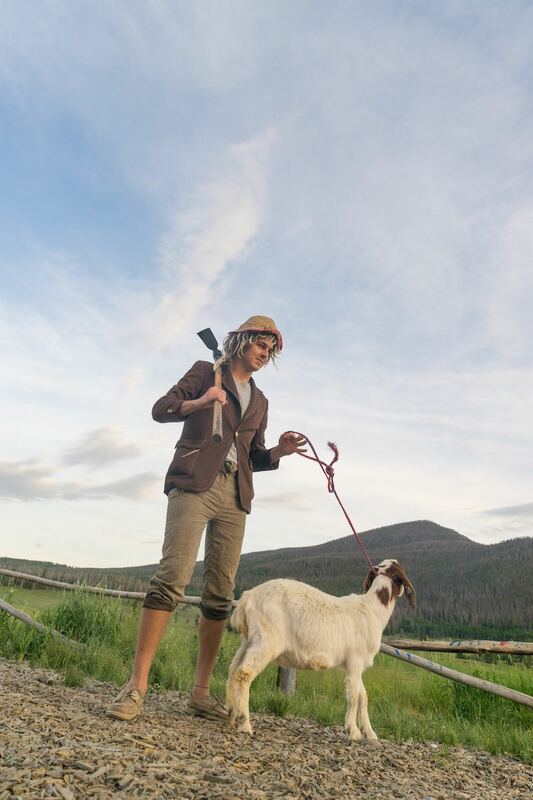 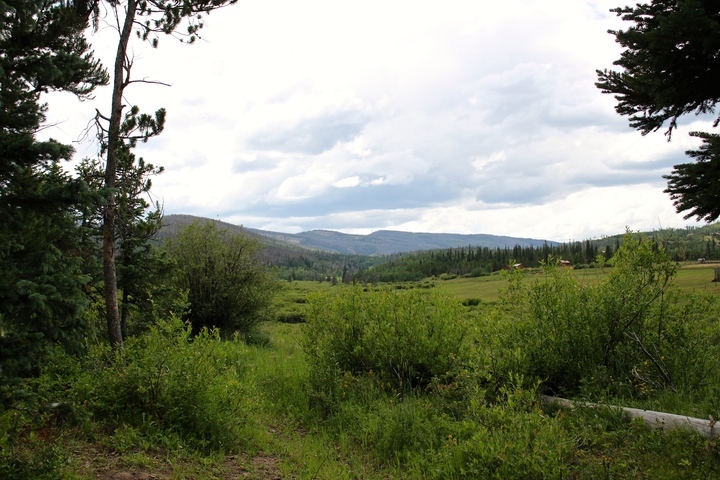 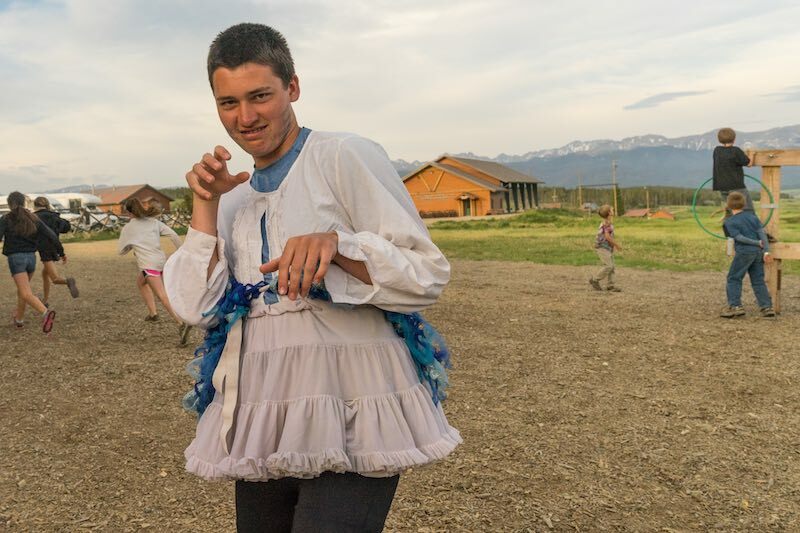 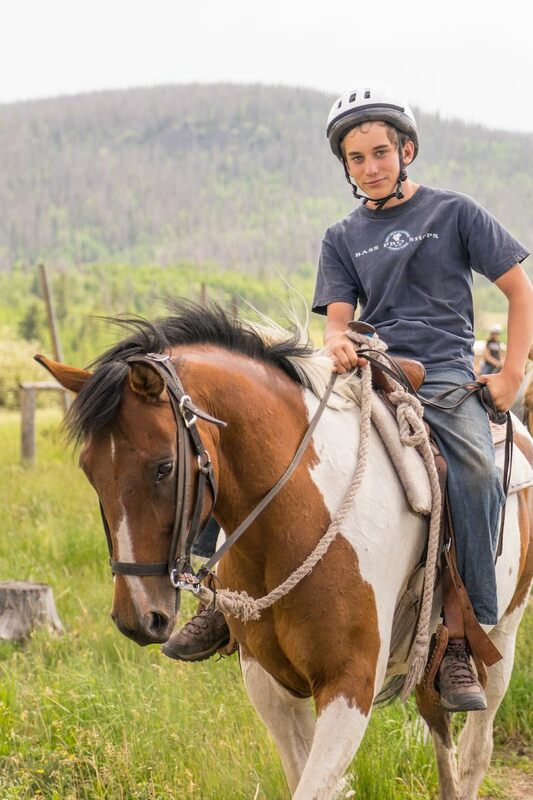 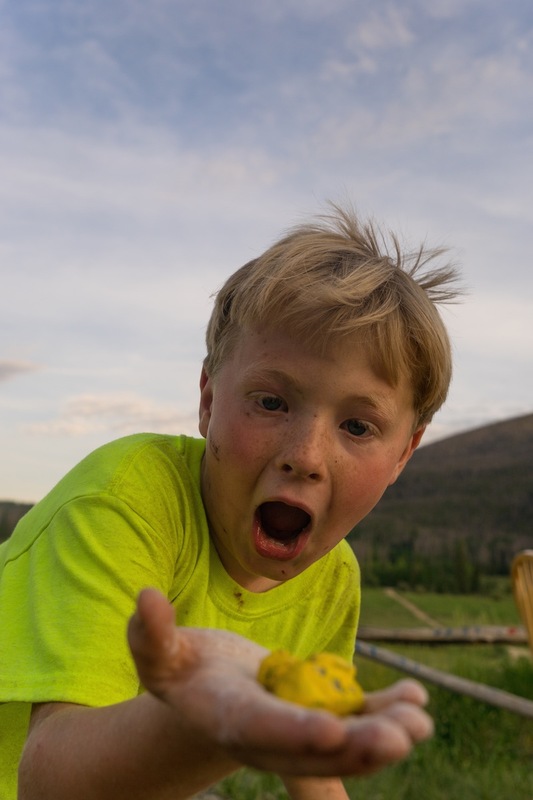 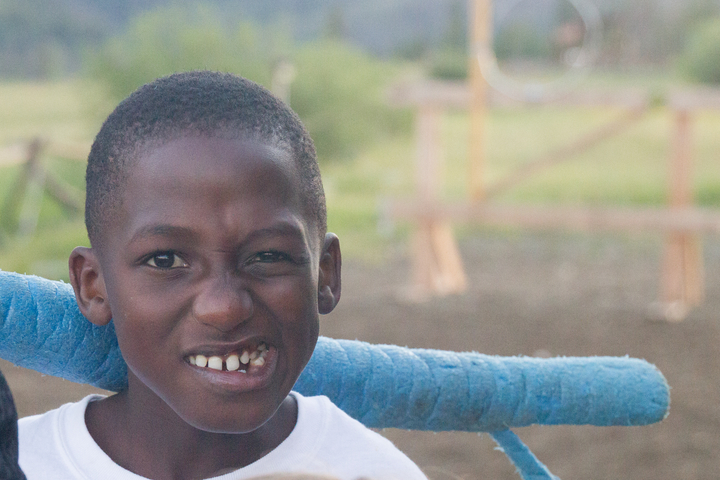 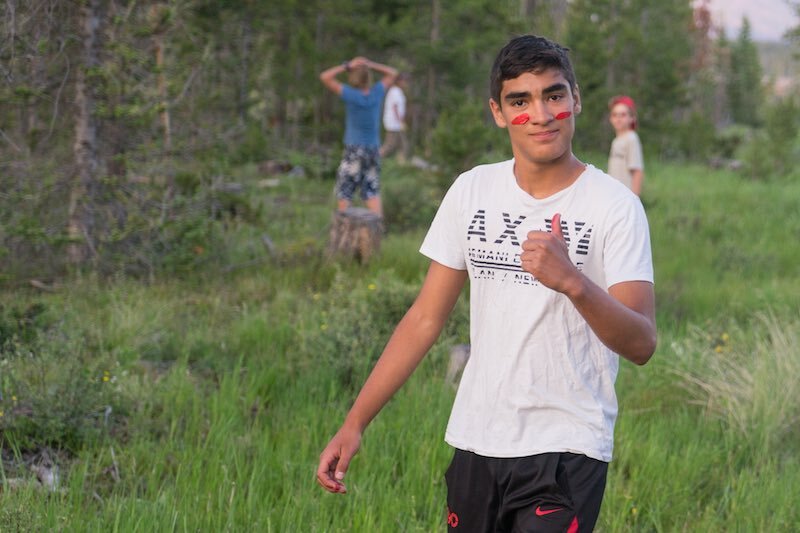 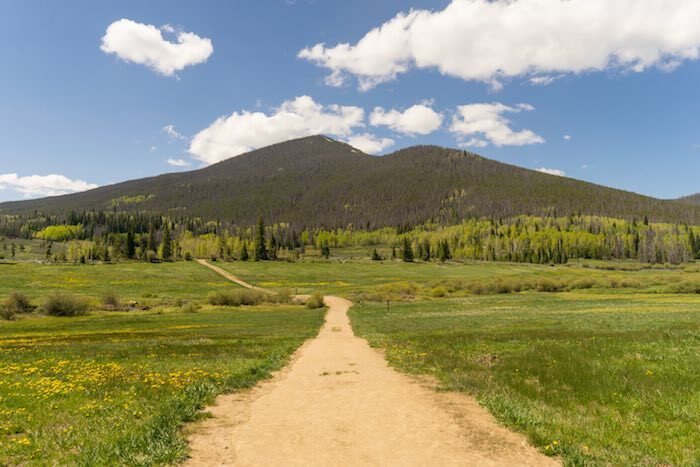 He is very excited to return to his Rocky Mountain roots and get ready for another CCO summer! 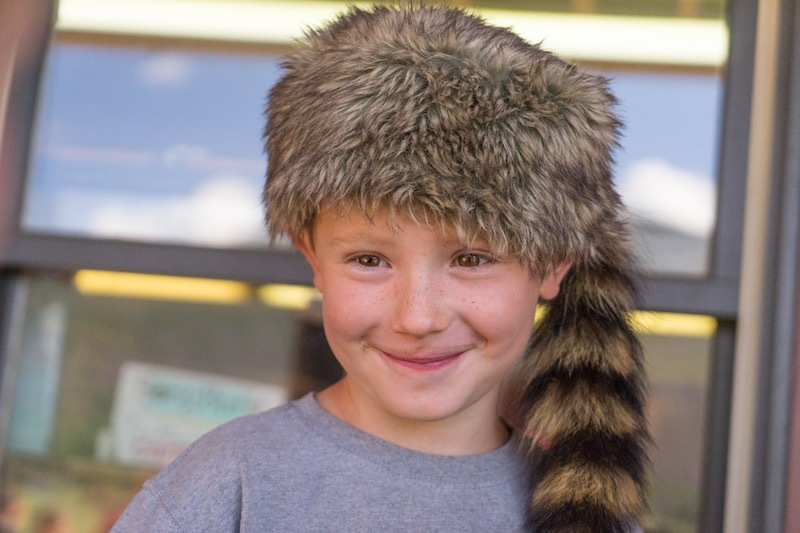 Keep an eye out for his opening day cowboy hat! 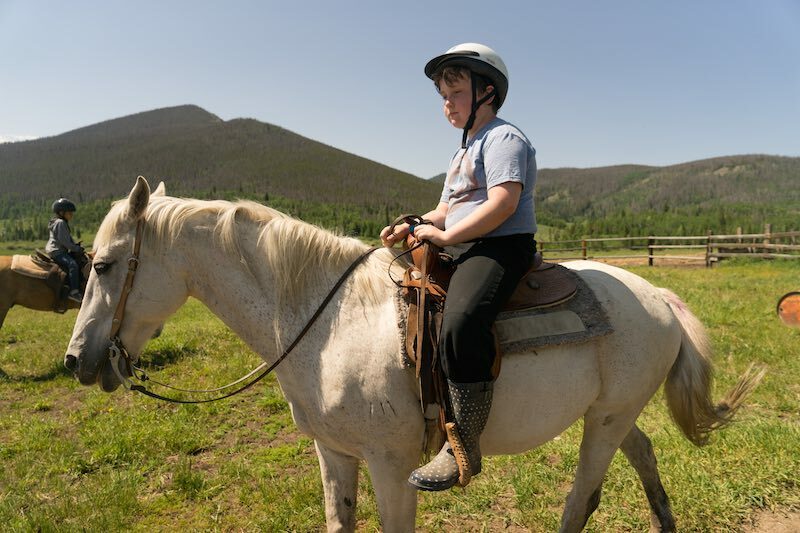 Ian originally was sent to Camp Chief Ouray in 2004 because his mother was looking for a camp close to the Easter Seals camp his brother was going to in Empire. 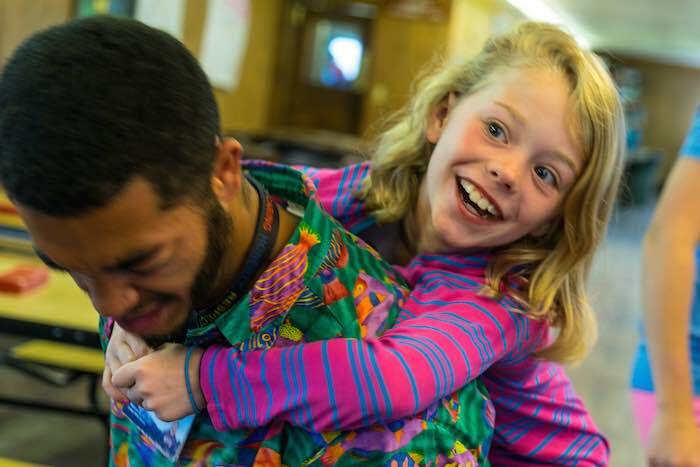 Little did she know he would stick around for eight years as a camper going through all of CCO’s leadership programs and then five more years as staff at CCO. 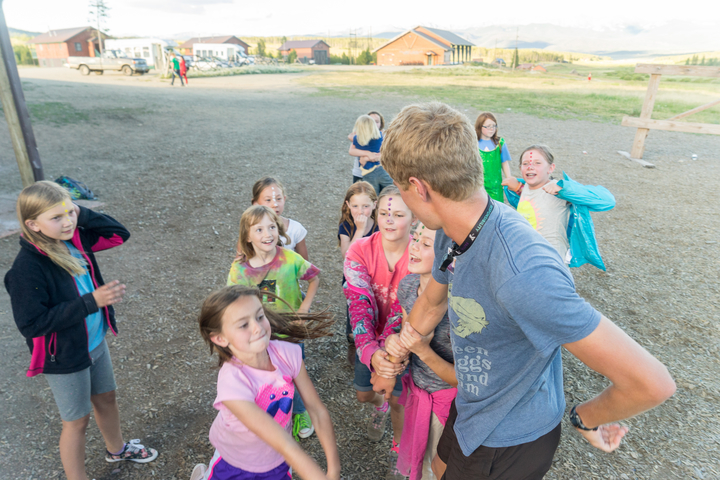 His third through fifth years on staff were as a member of the leadership and trips staff guiding campers on backcountry adventures. 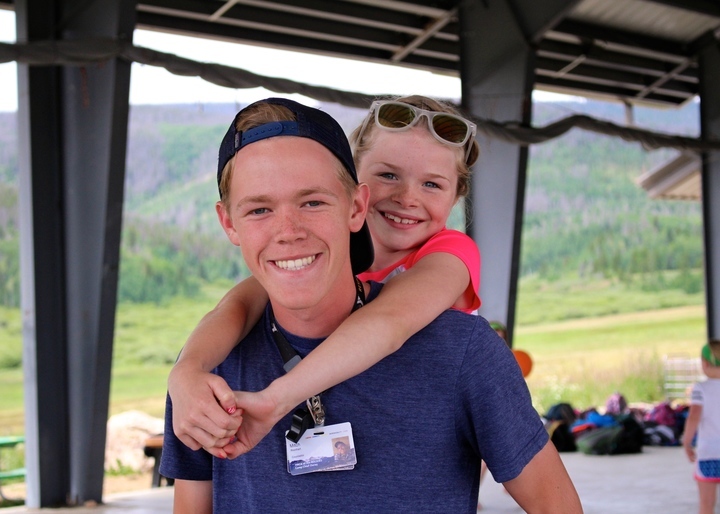 He is beyond excited to oversee the trips and leadership programs which have changed not only his life but countless others’ as well. 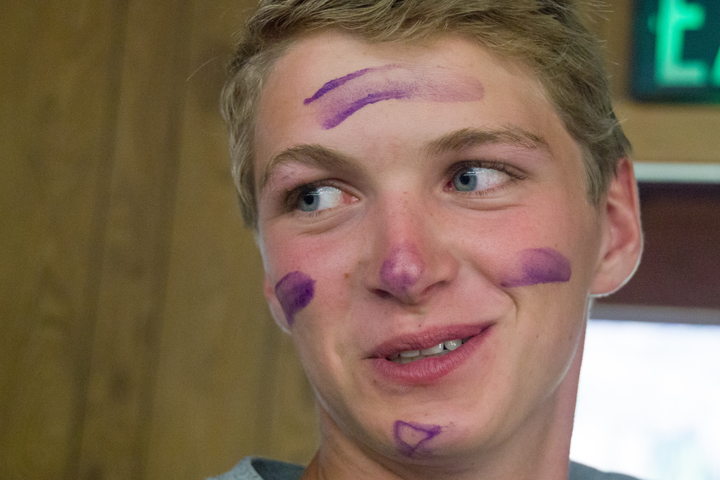 In his free time Ian enjoys running, petting strangers’ dogs, and throwing things at Sully.